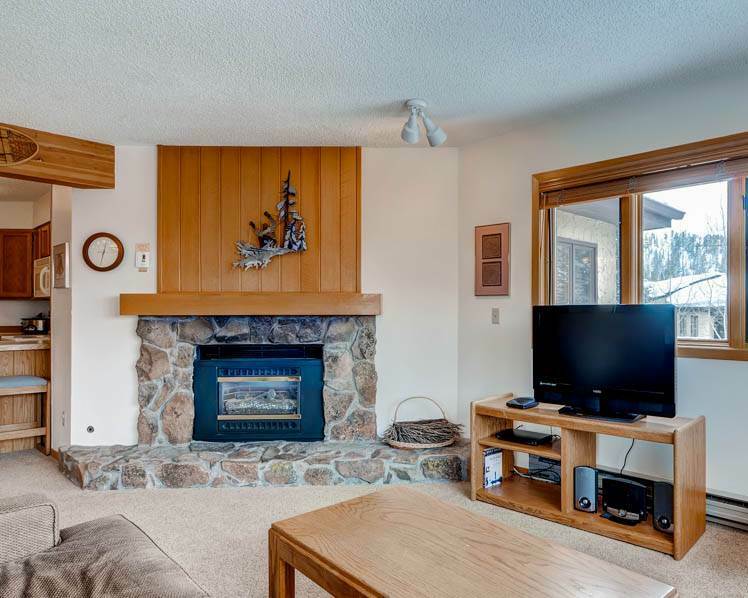 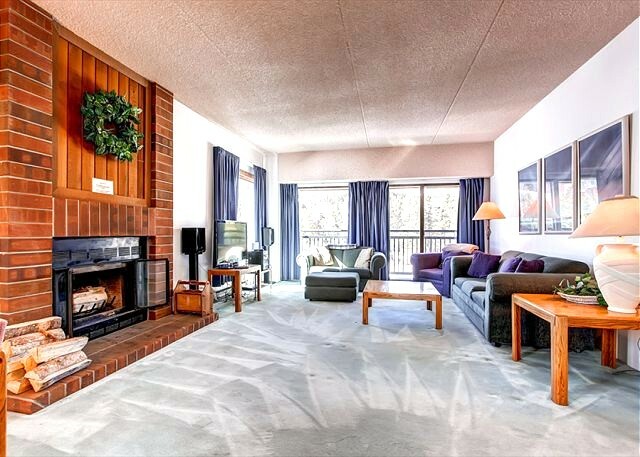 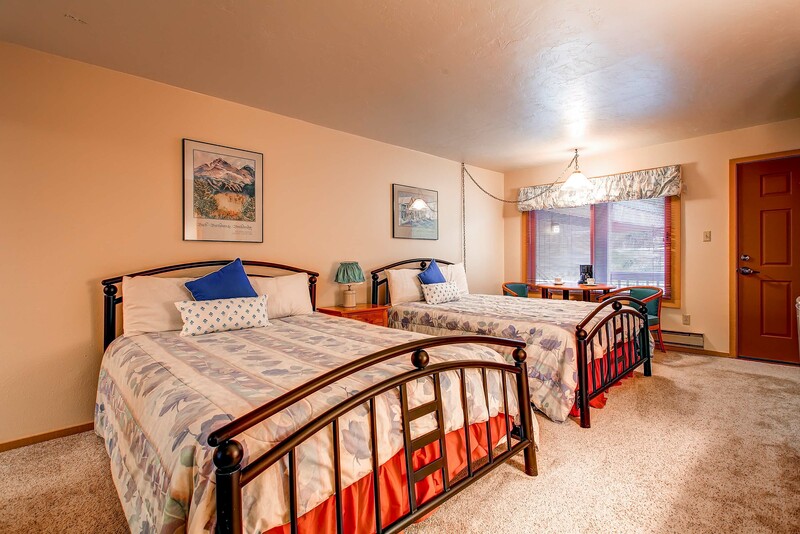 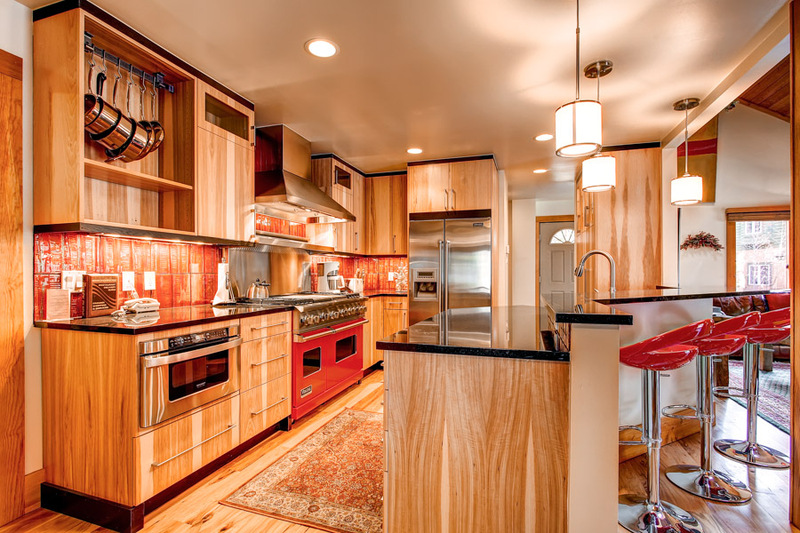 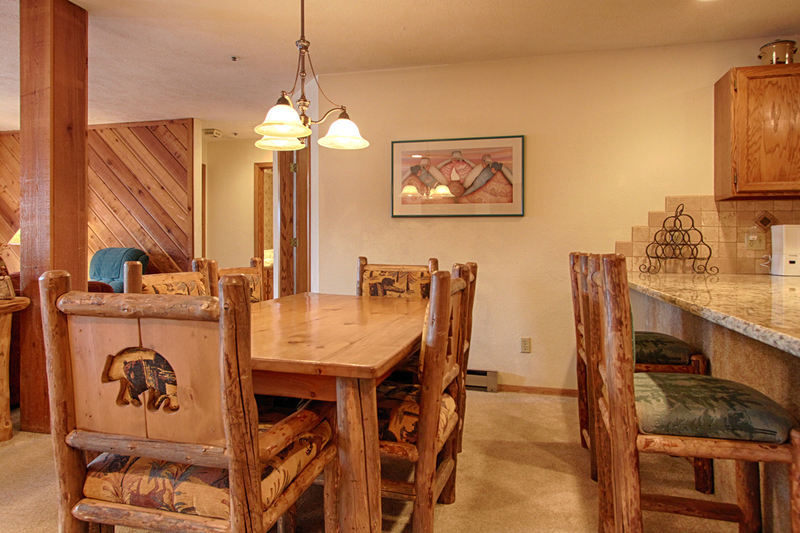 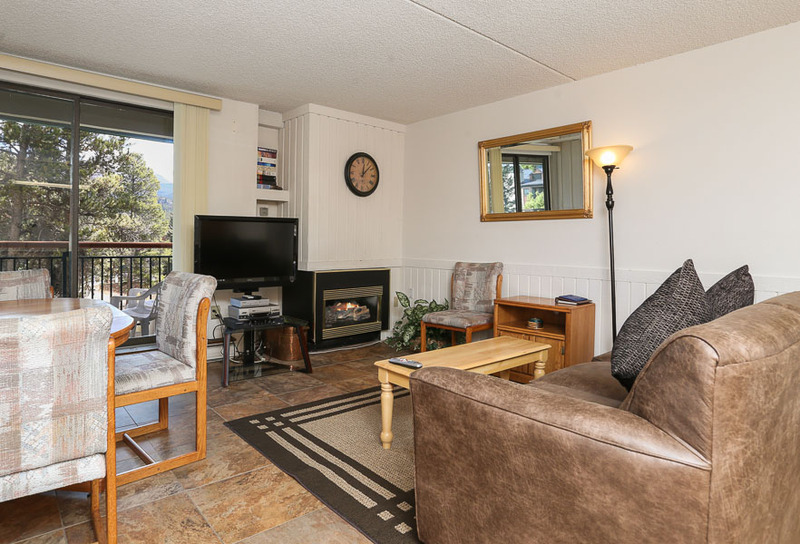 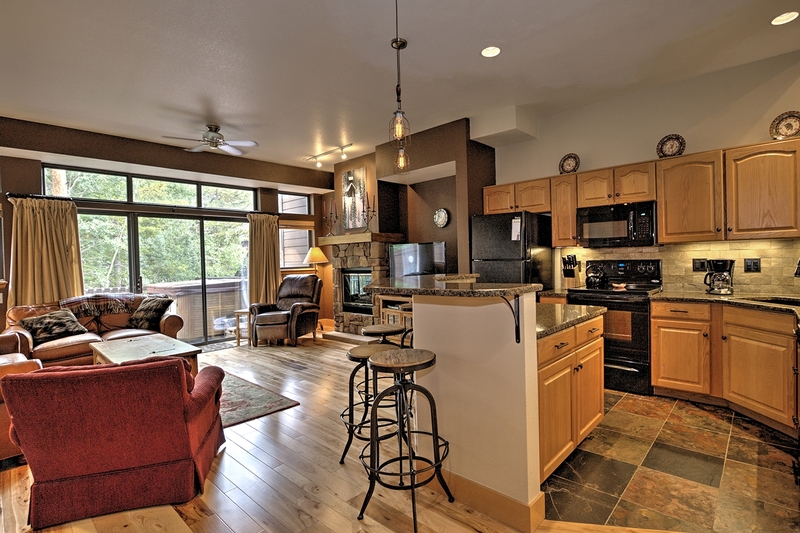 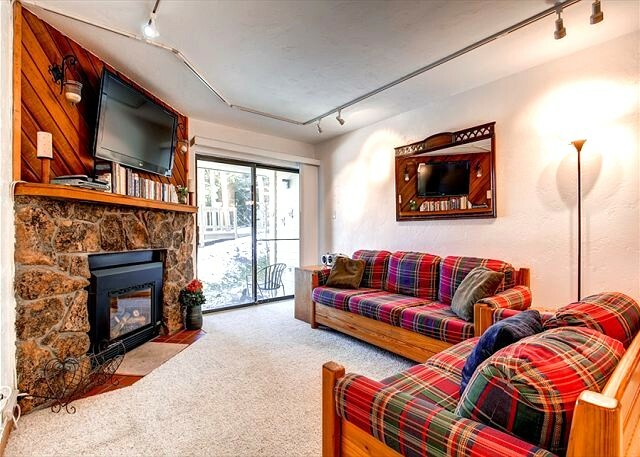 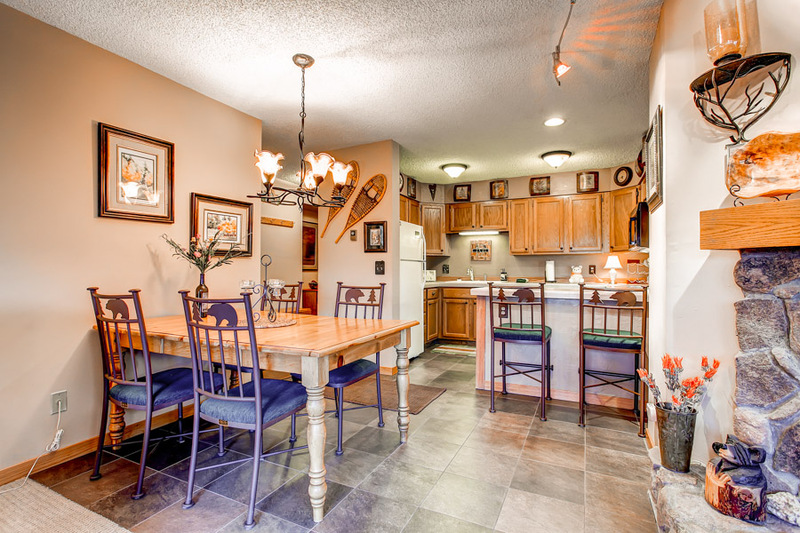 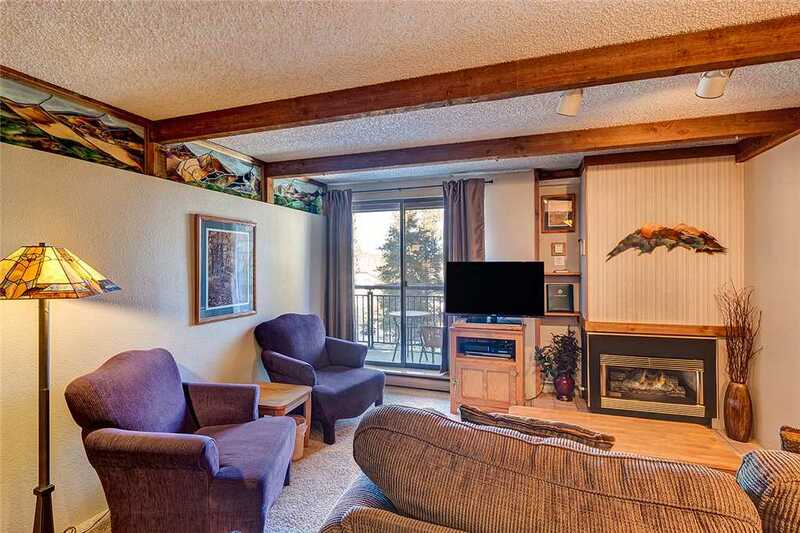 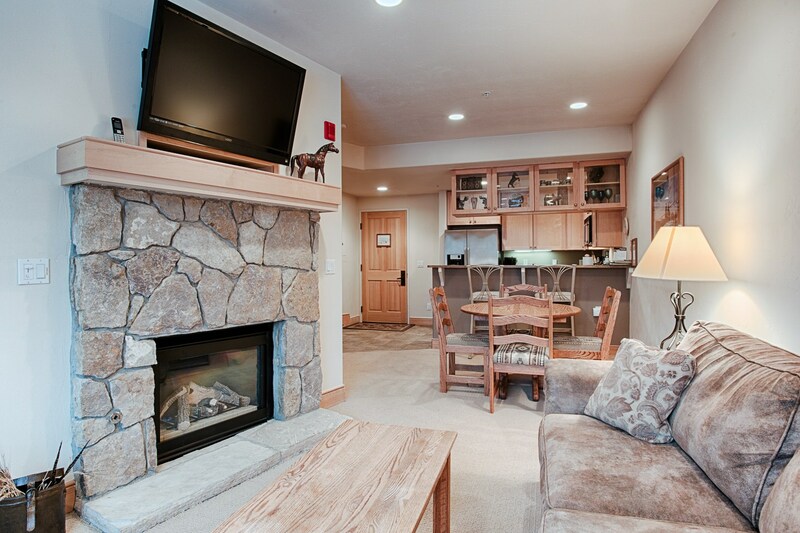 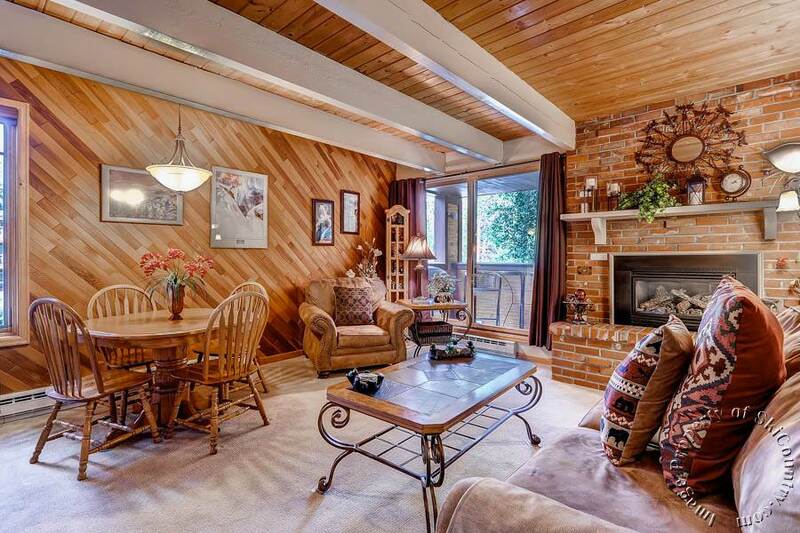 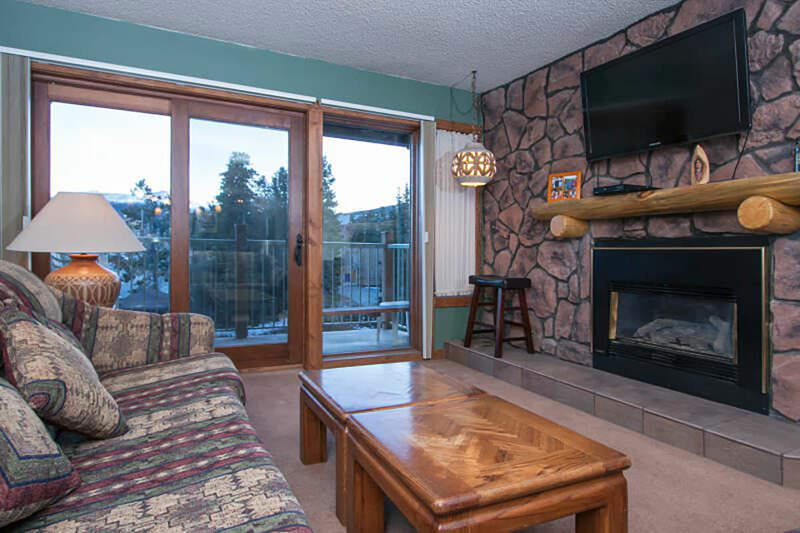 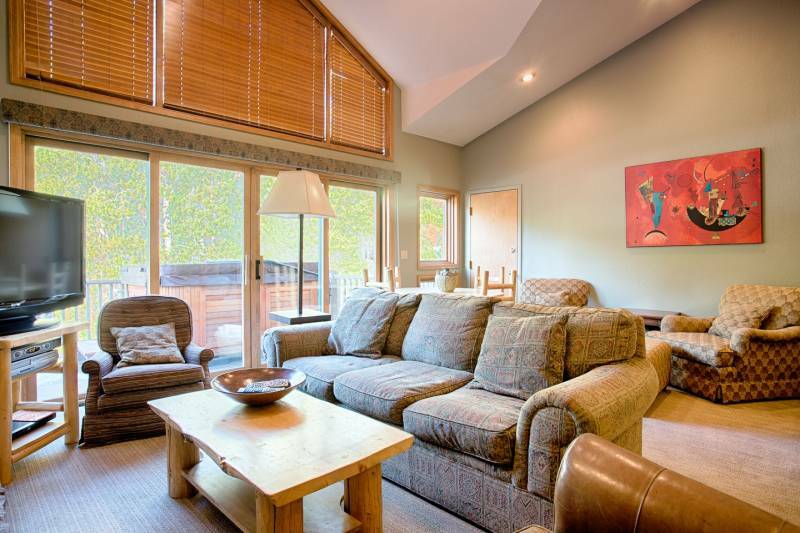 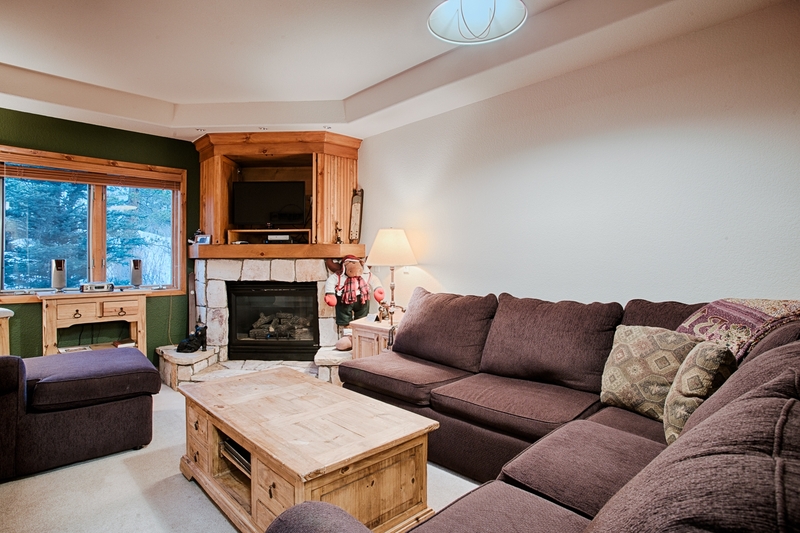 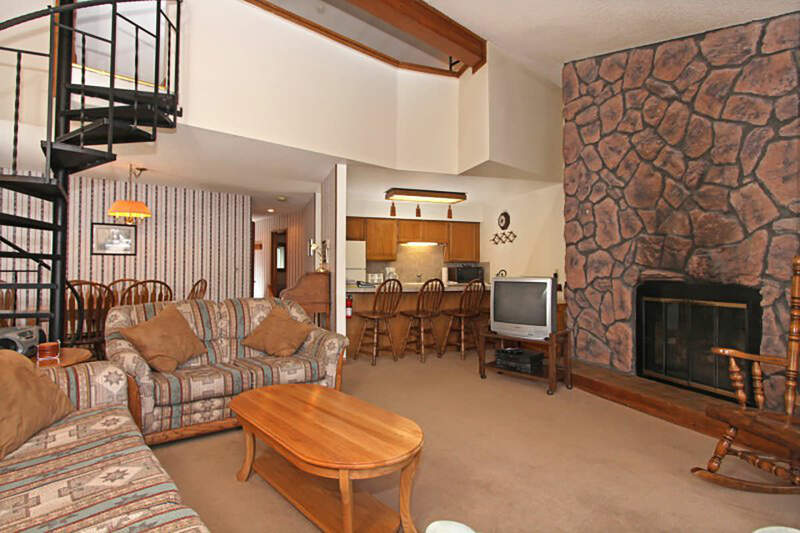 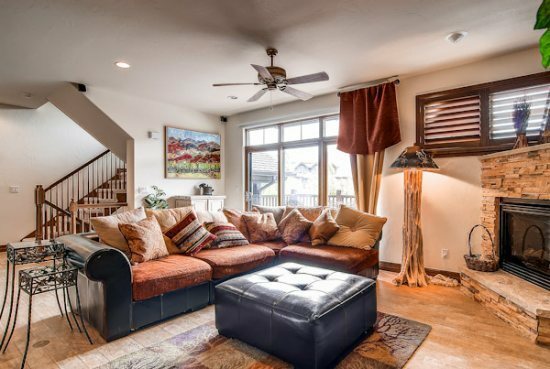 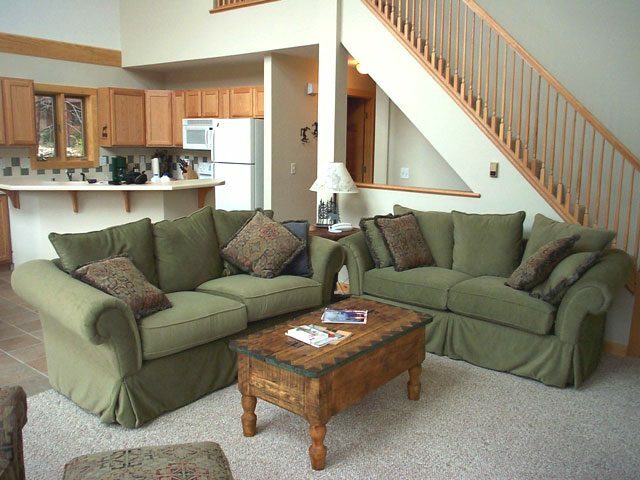 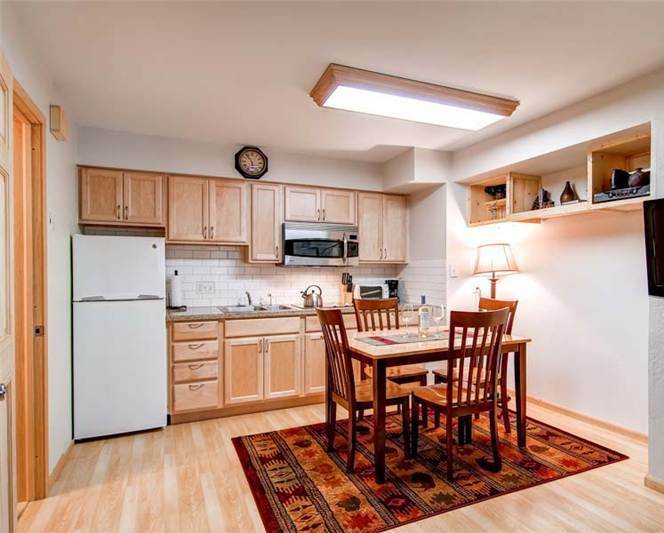 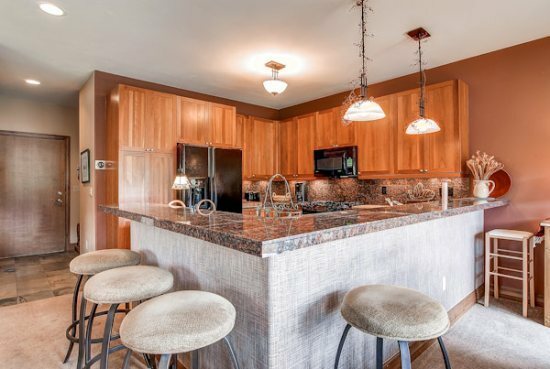 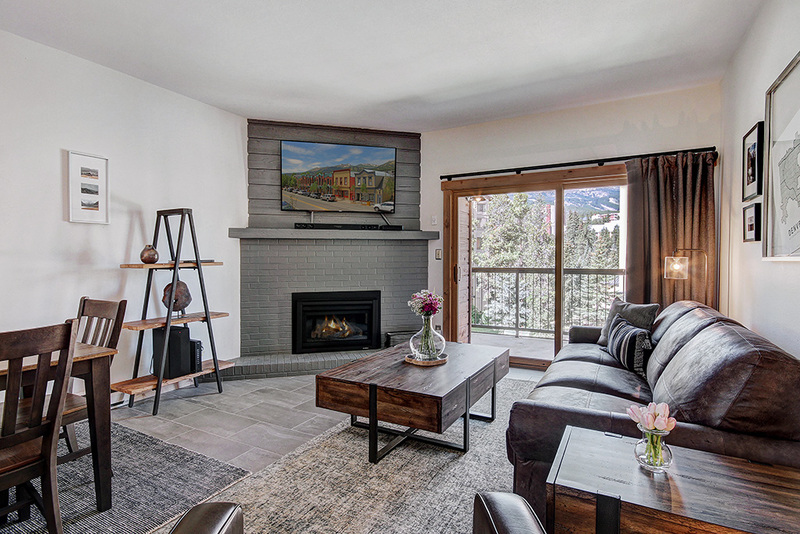 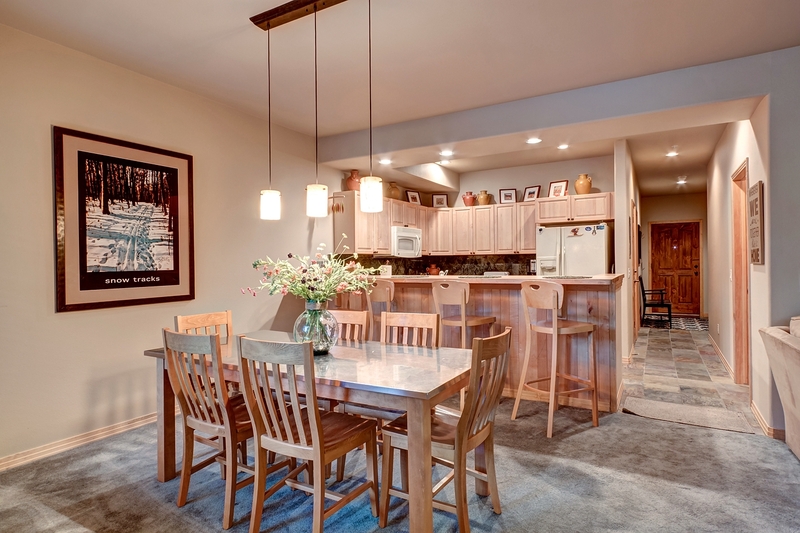 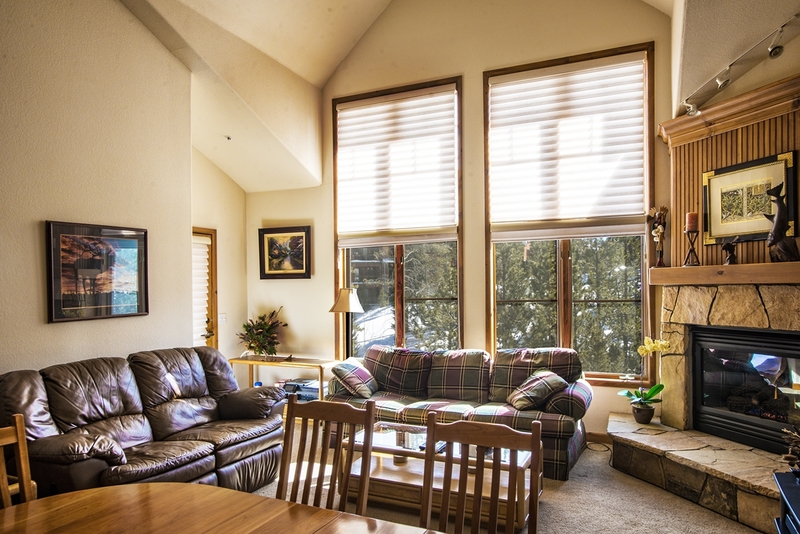 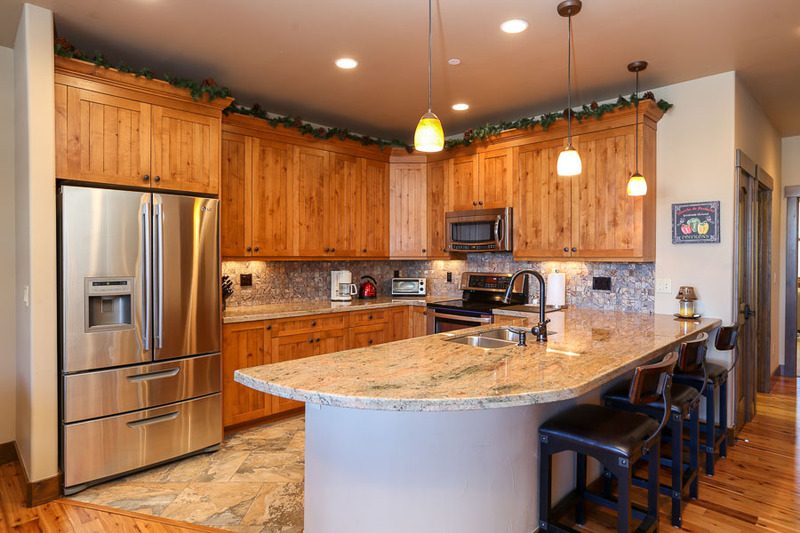 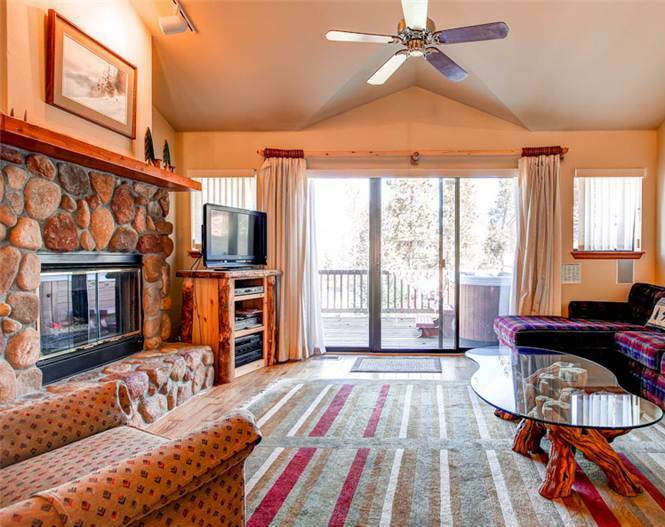 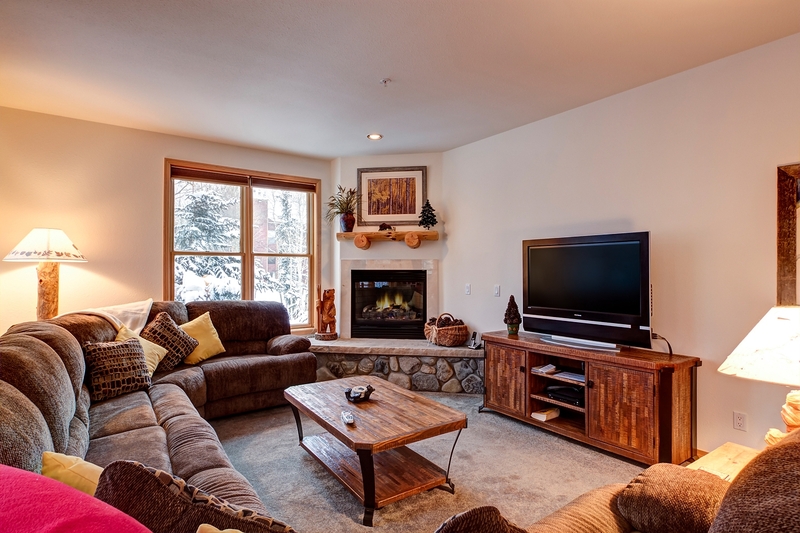 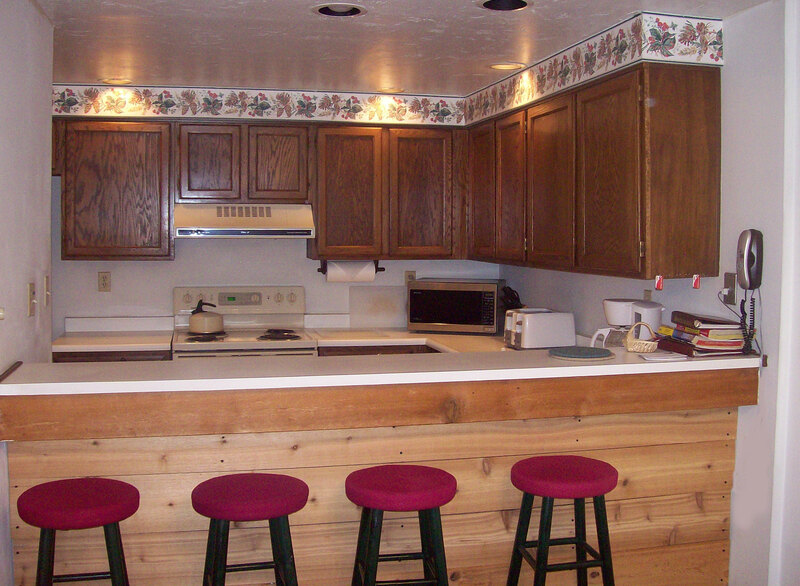 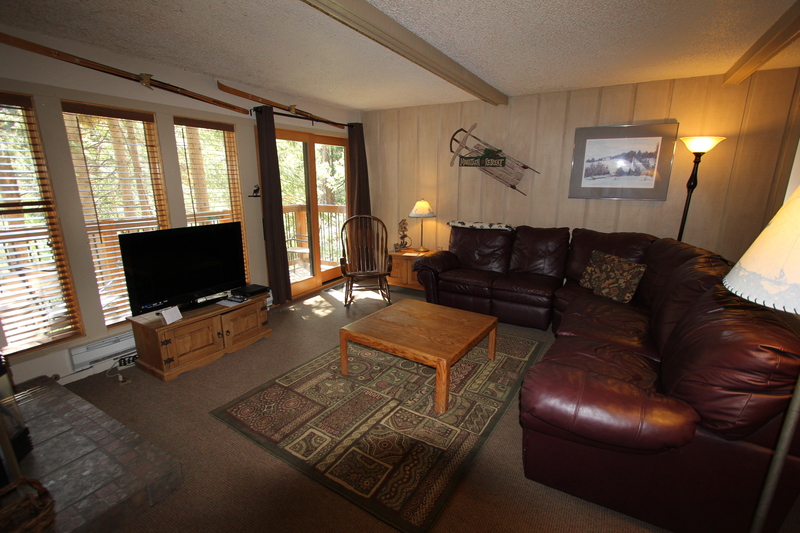 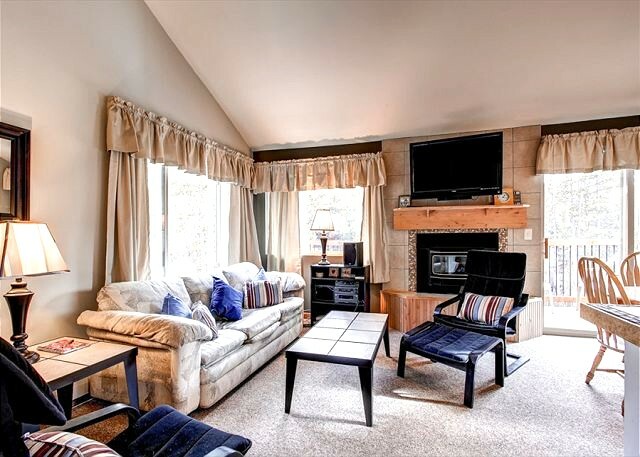 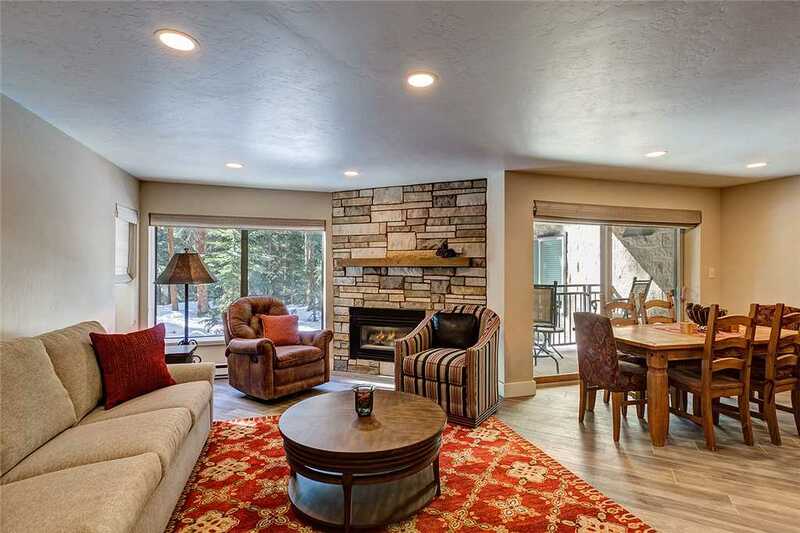 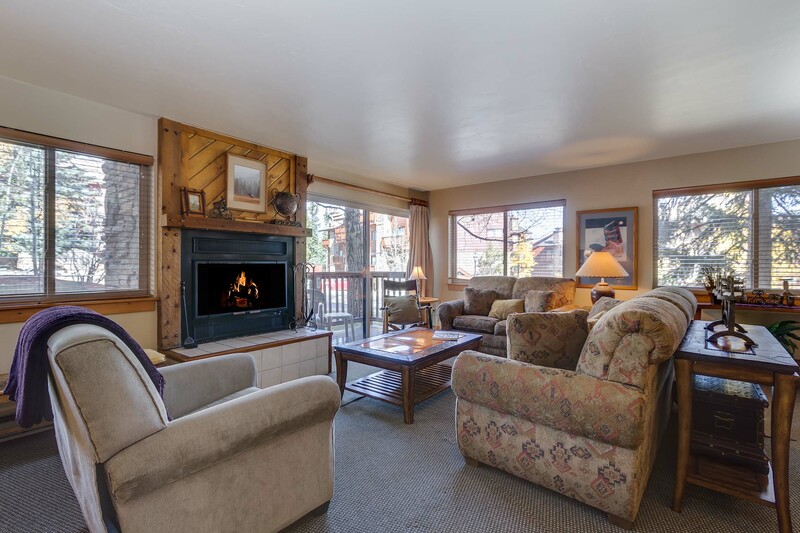 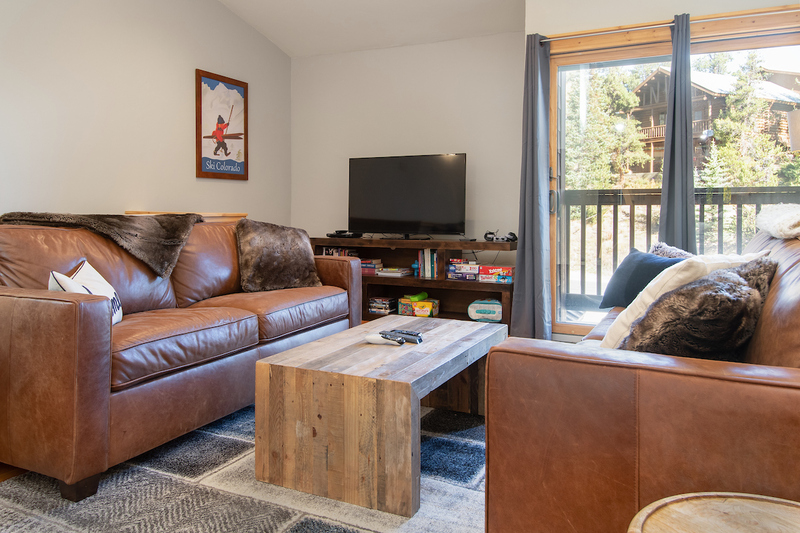 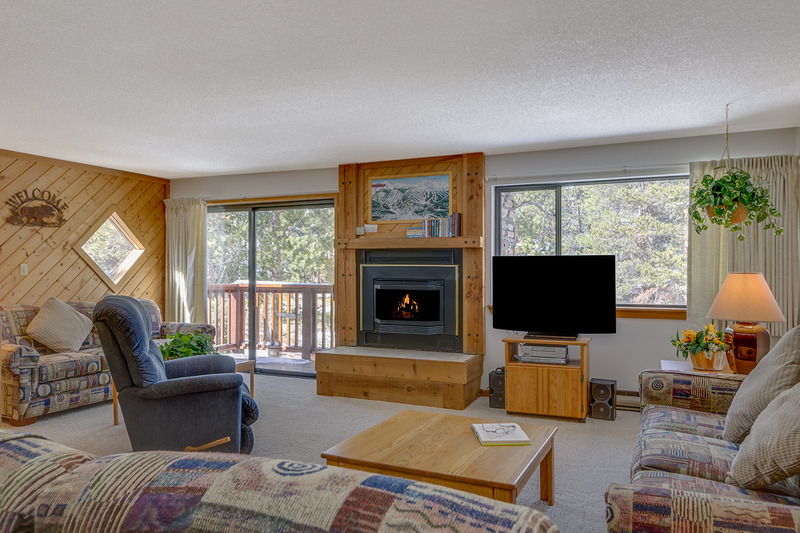 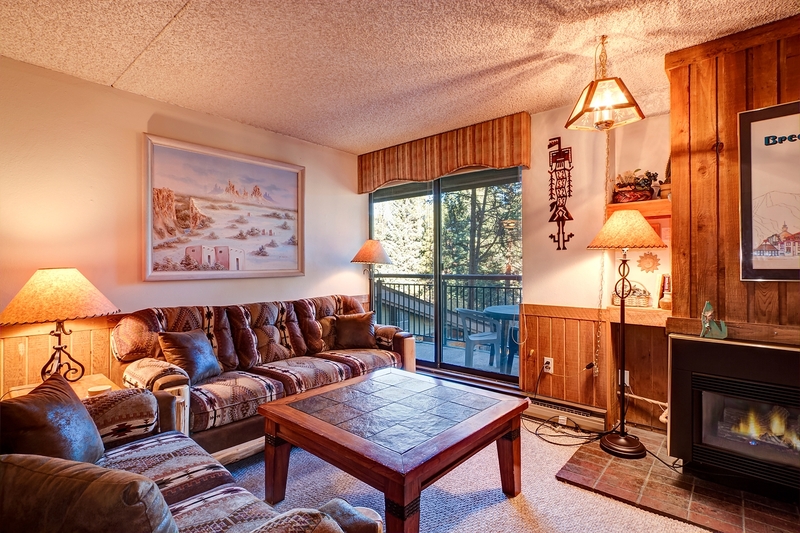 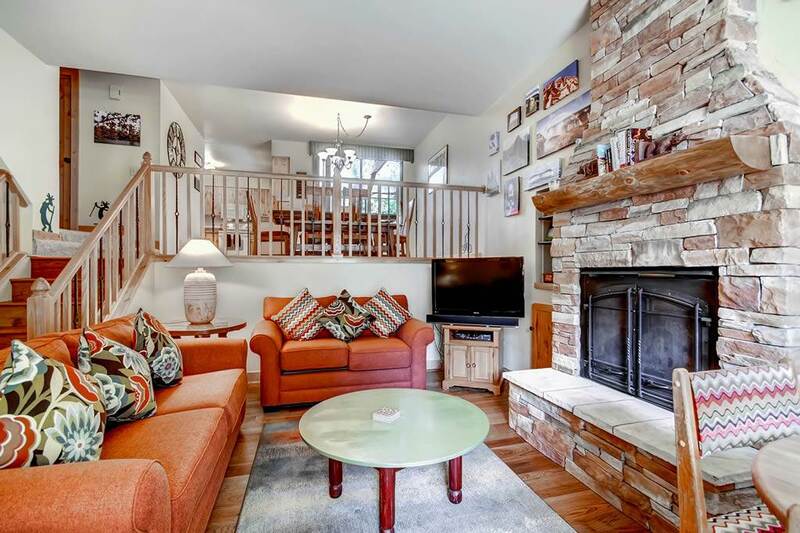 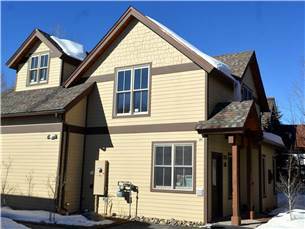 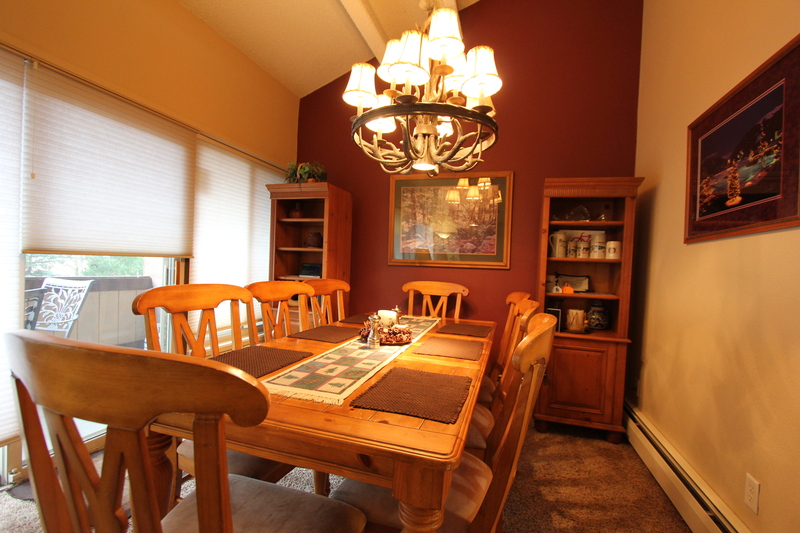 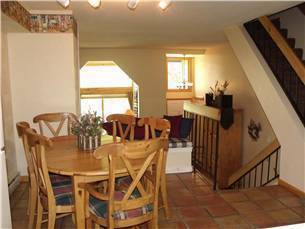 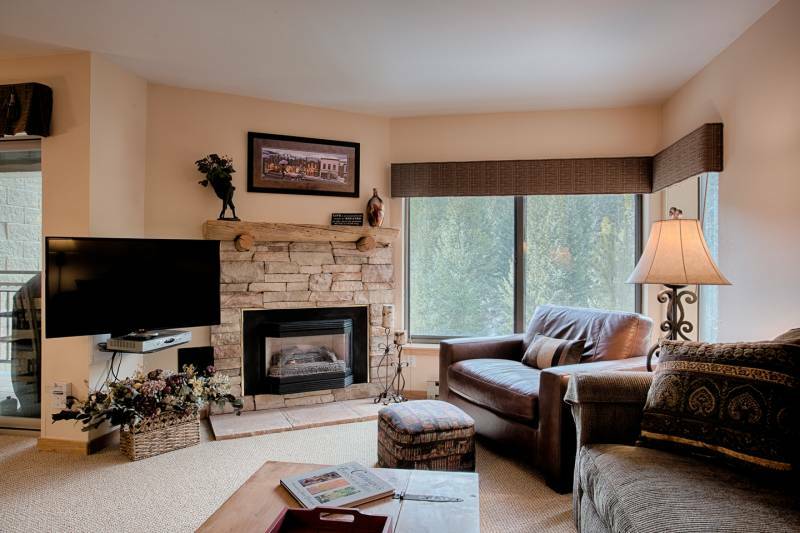 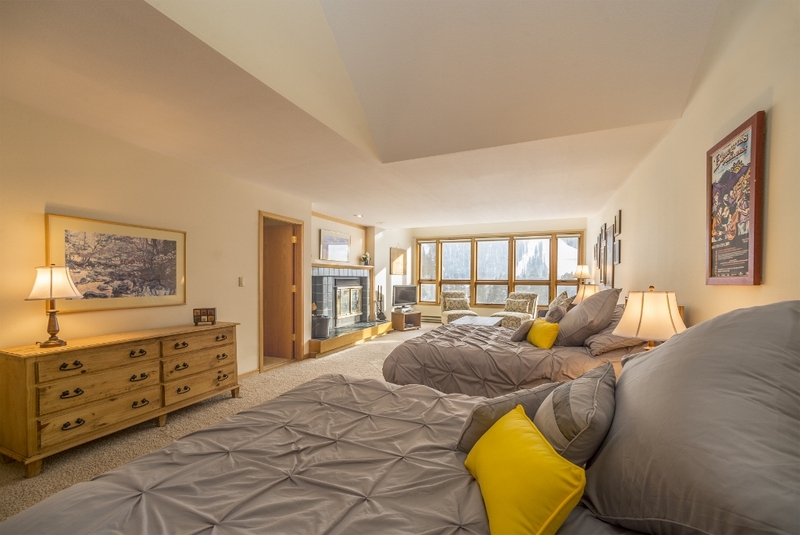 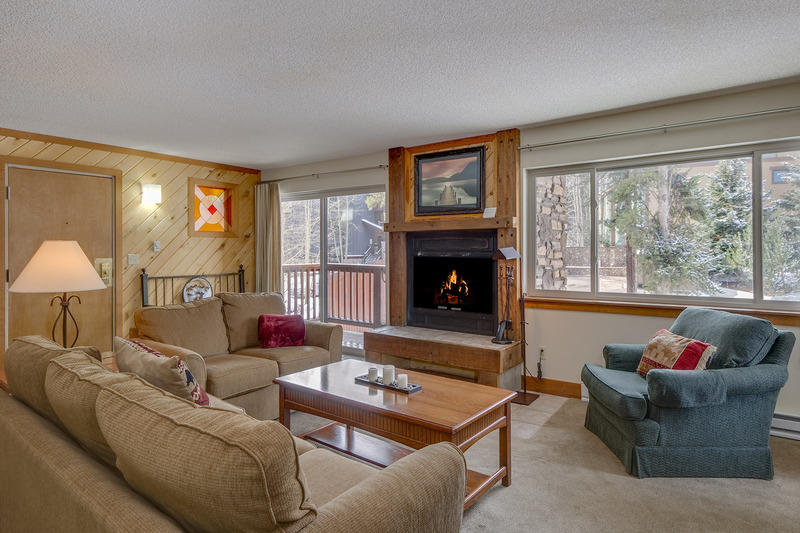 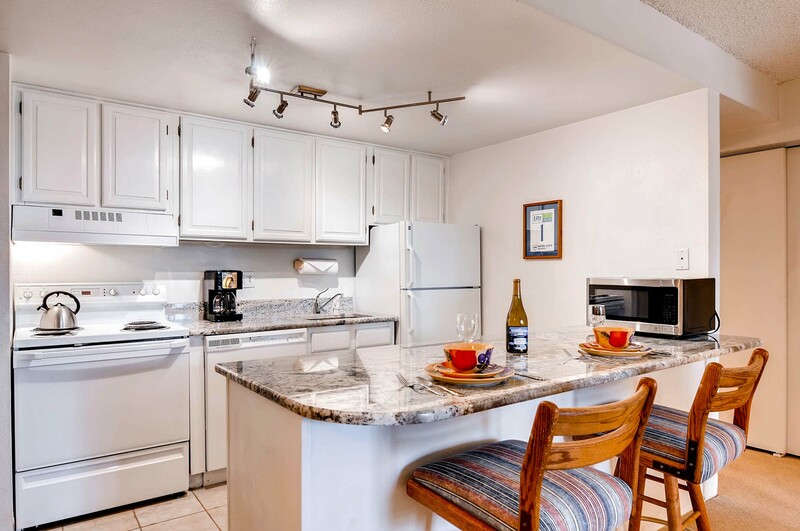 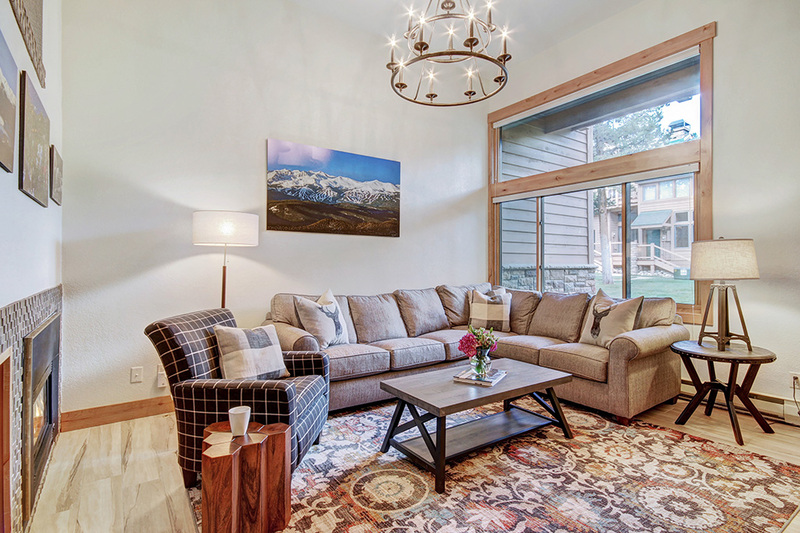 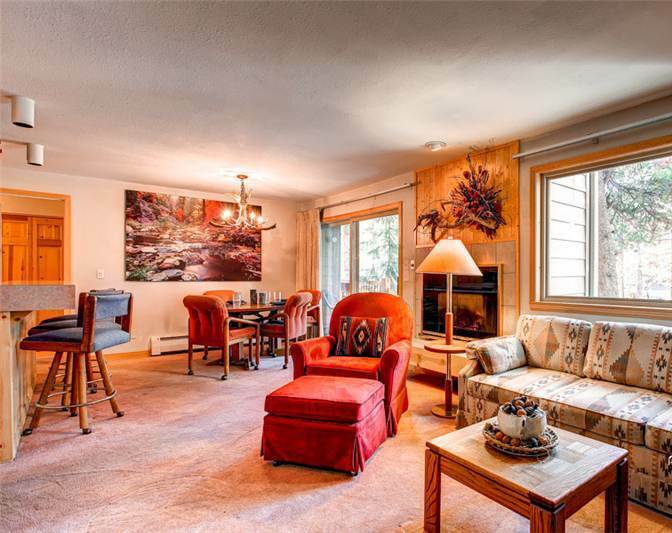 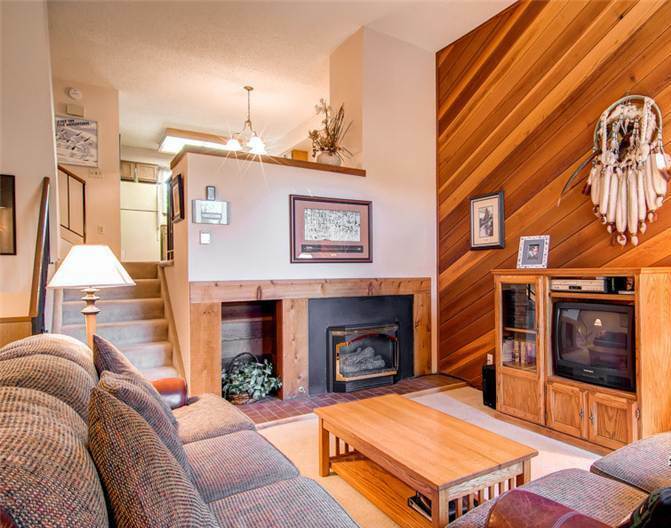 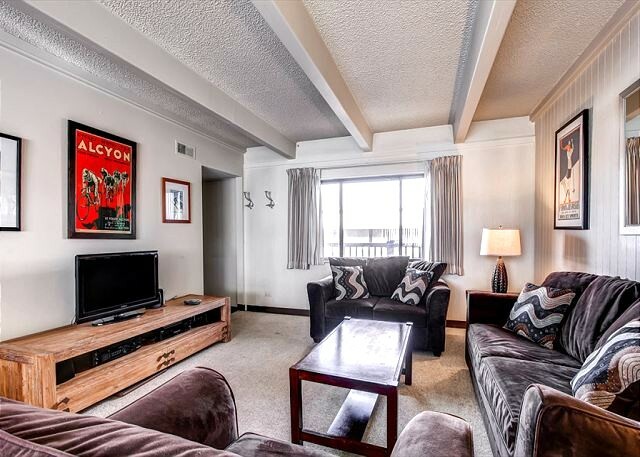 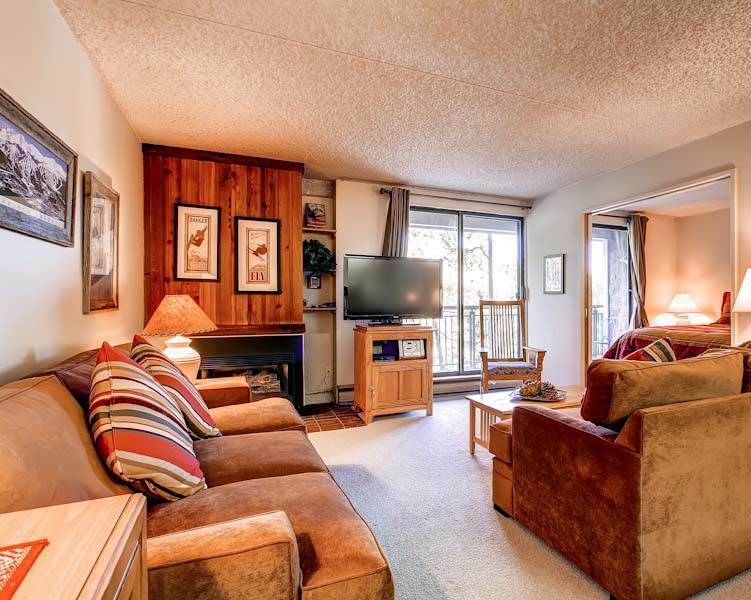 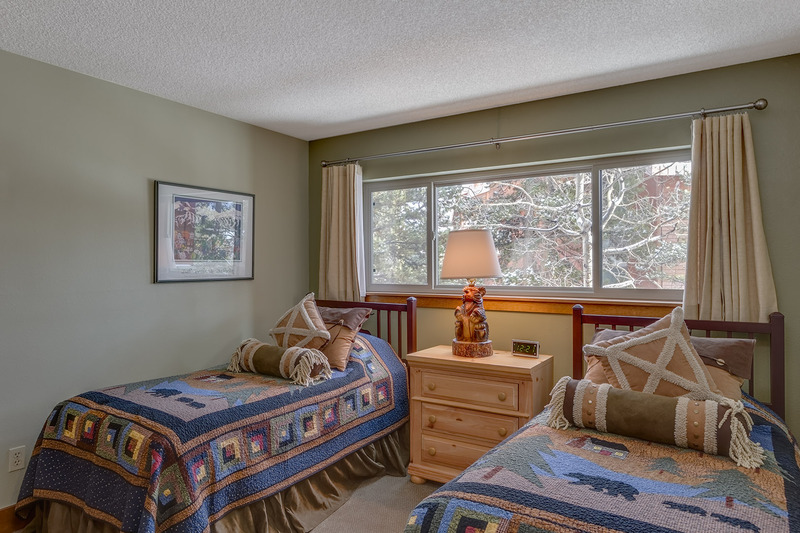 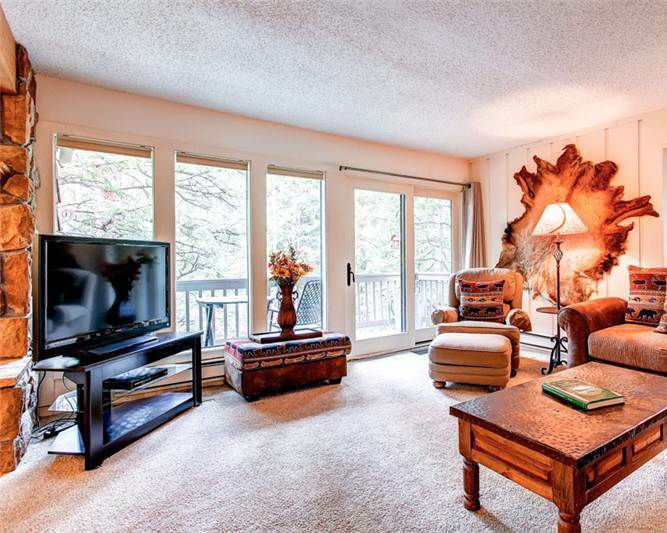 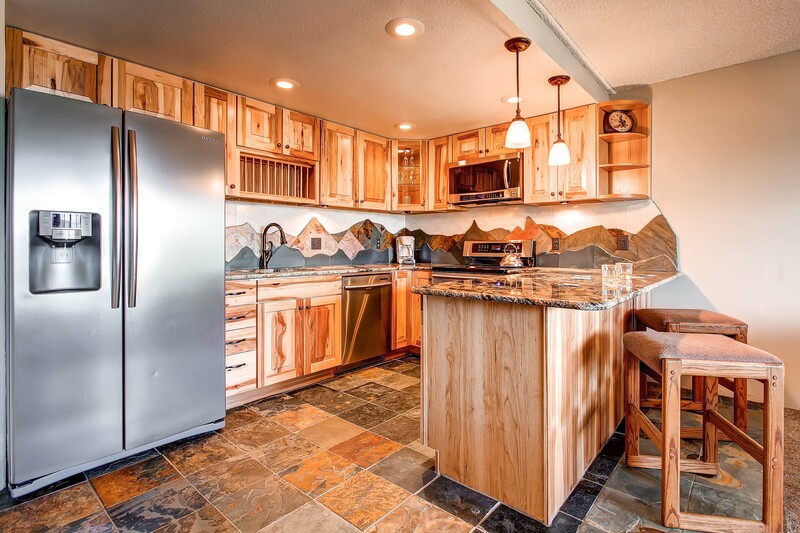 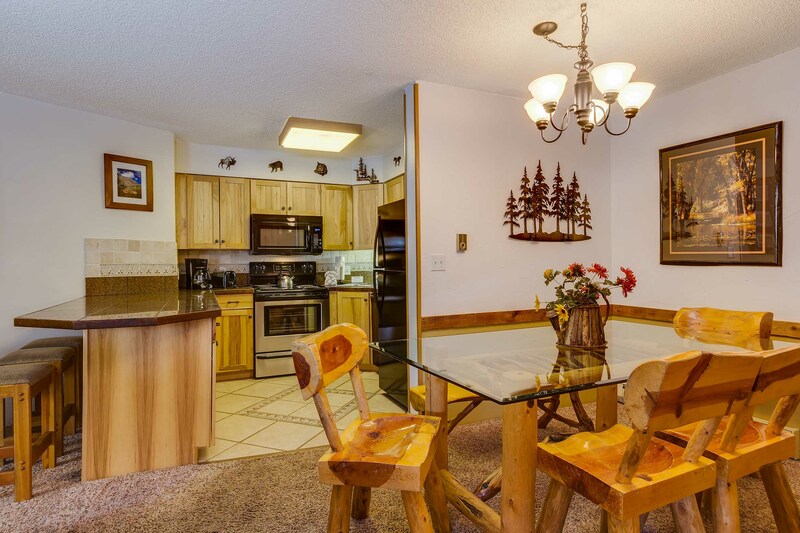 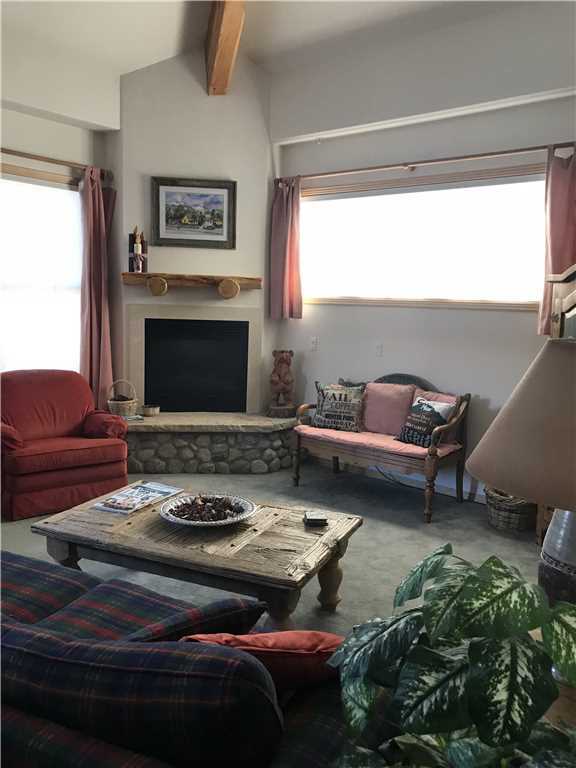 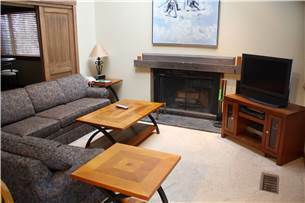 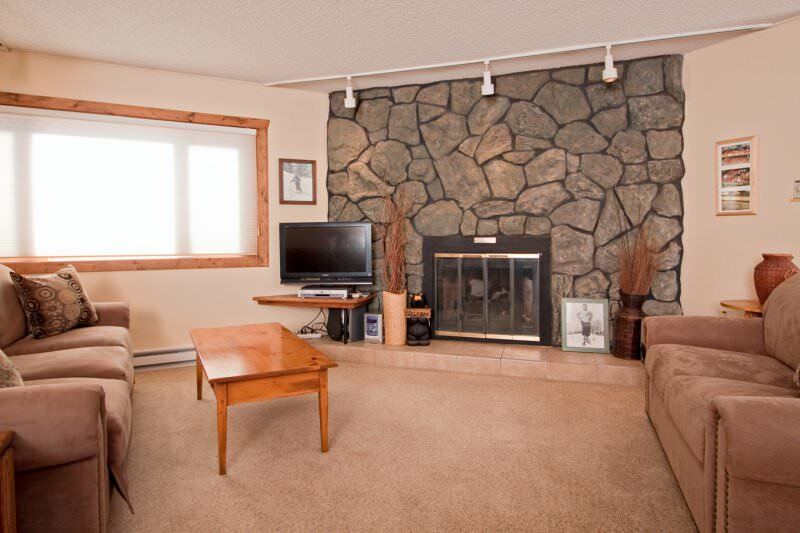 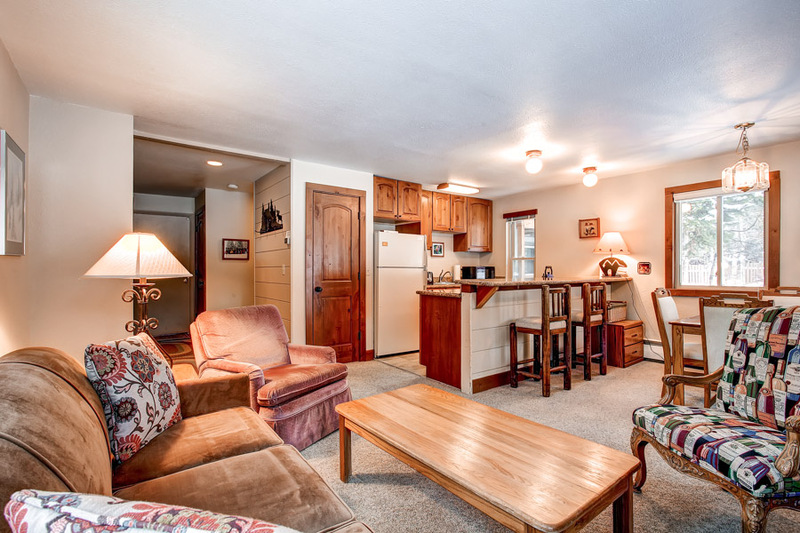 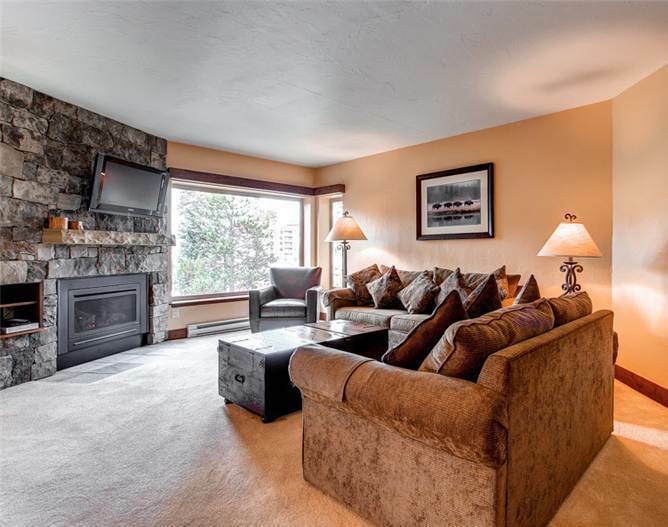 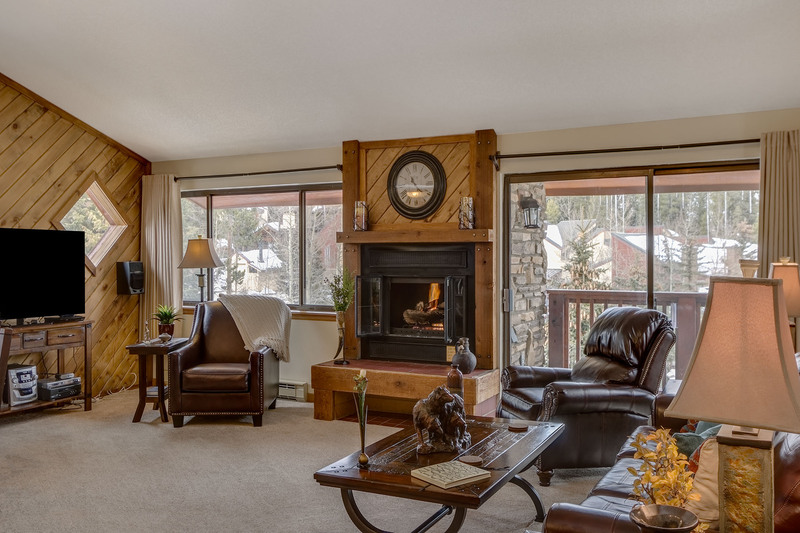 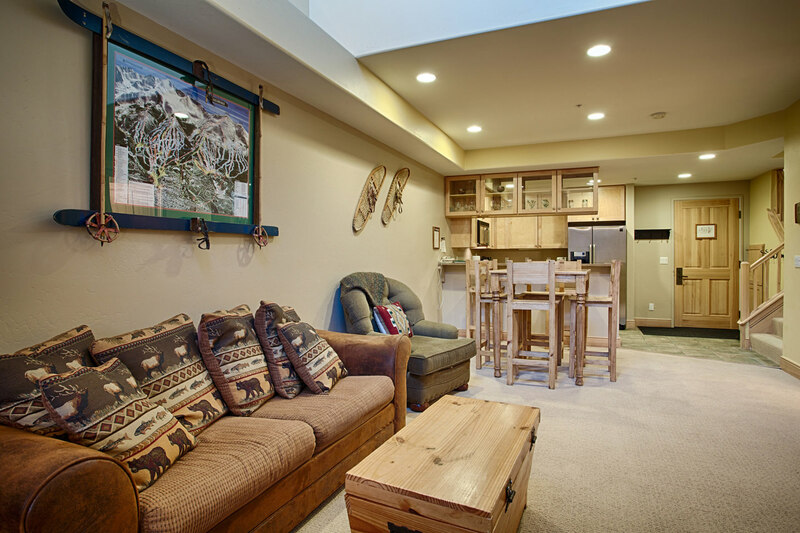 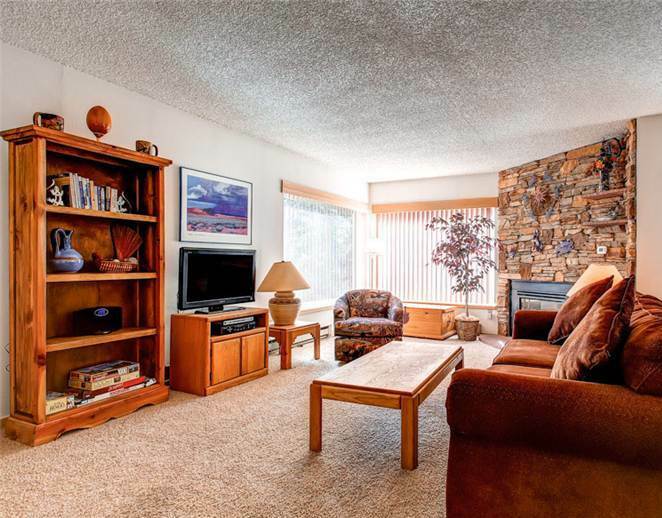 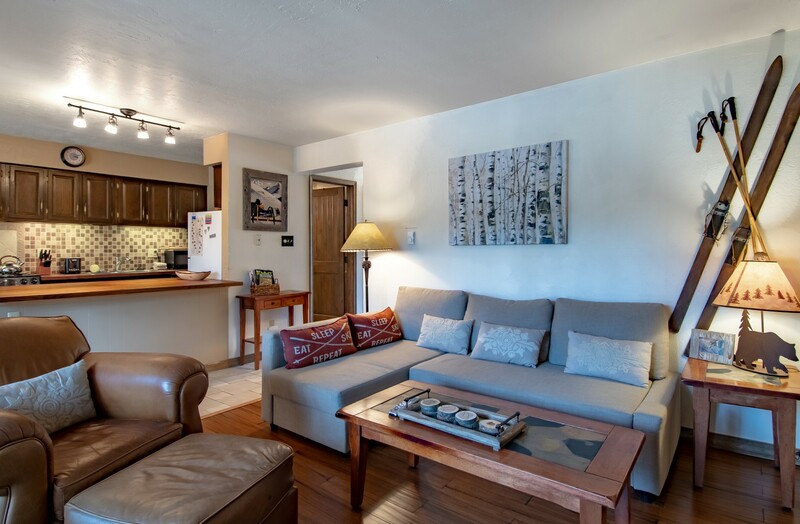 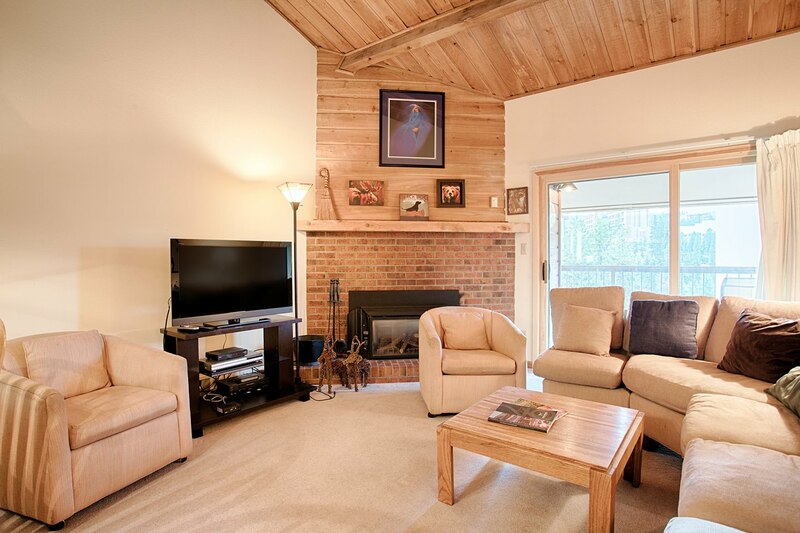 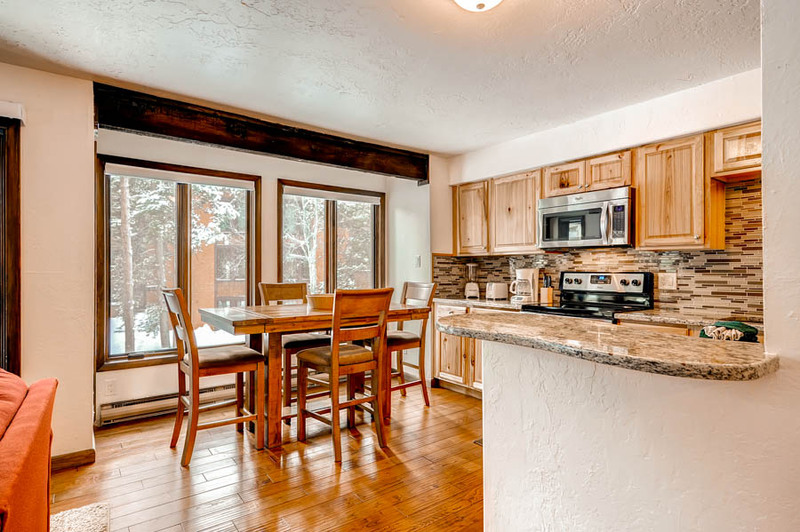 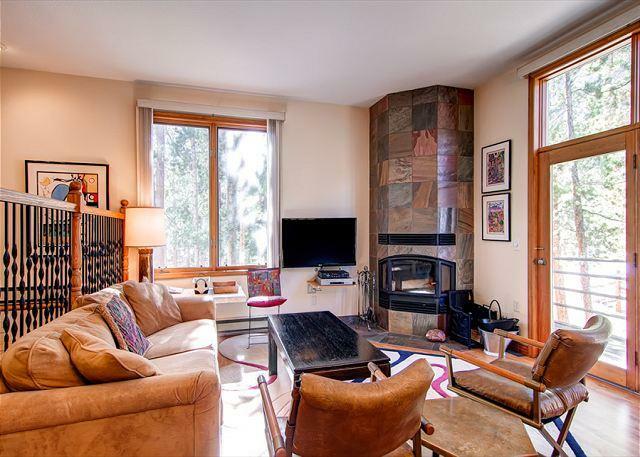 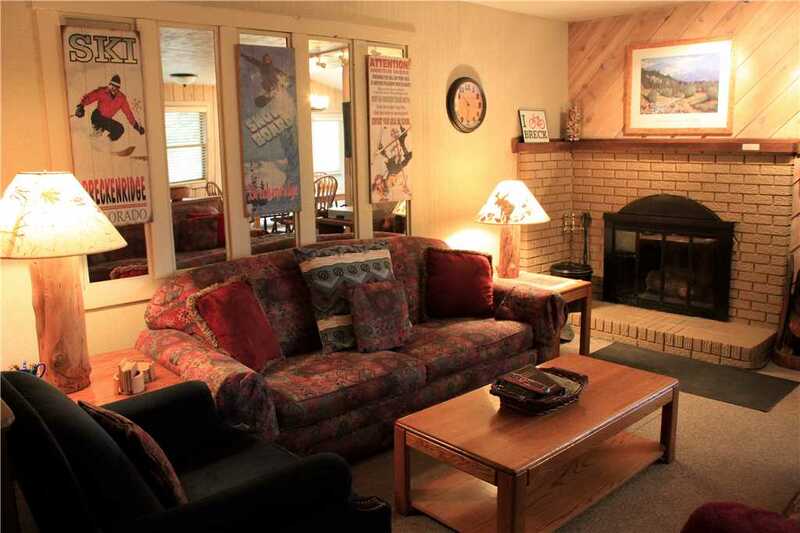 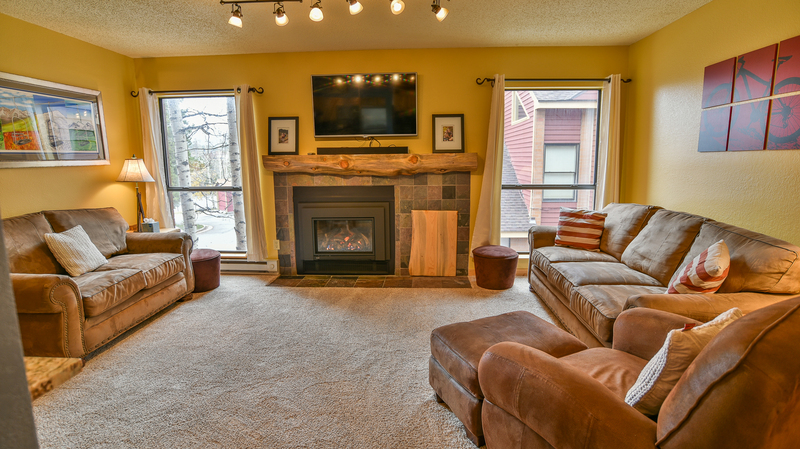 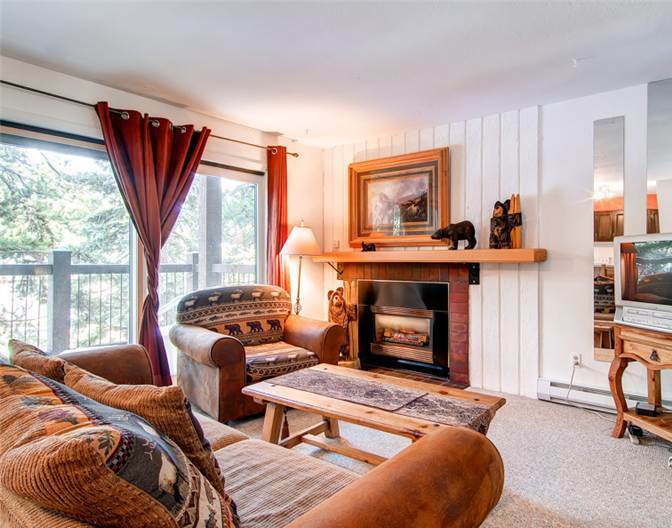 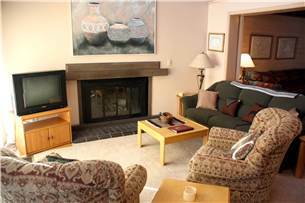 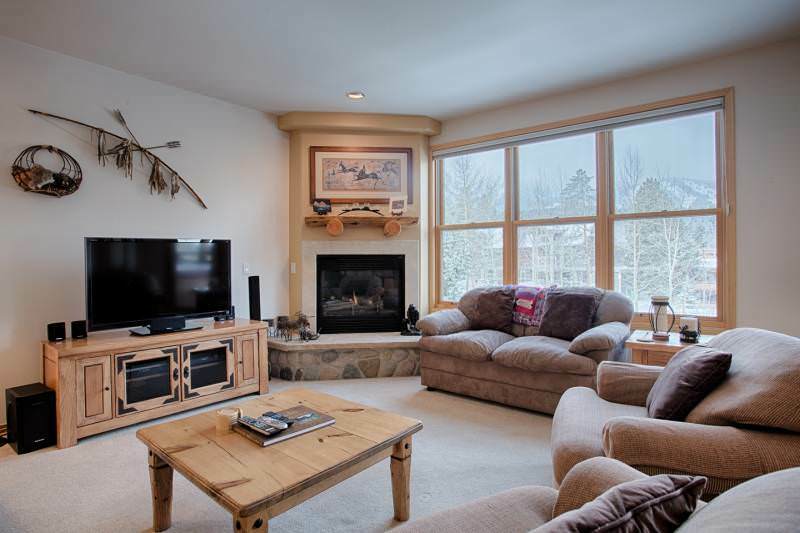 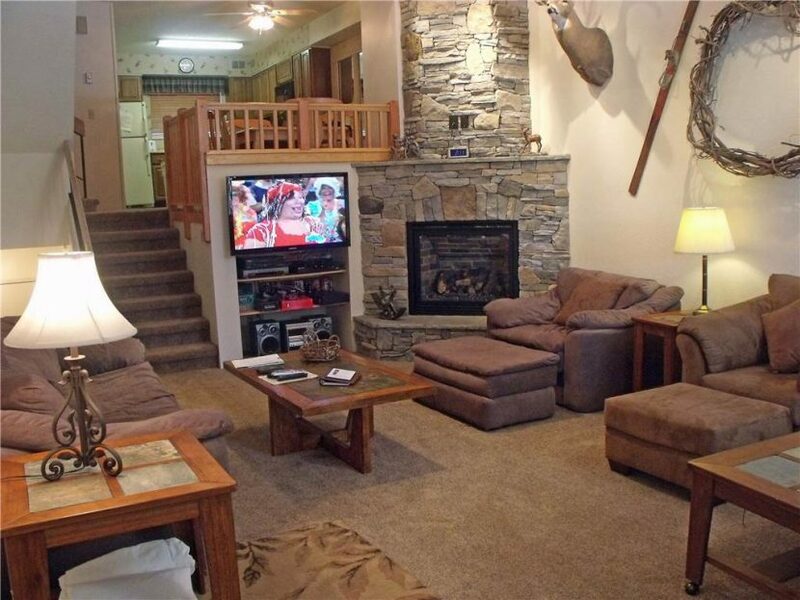 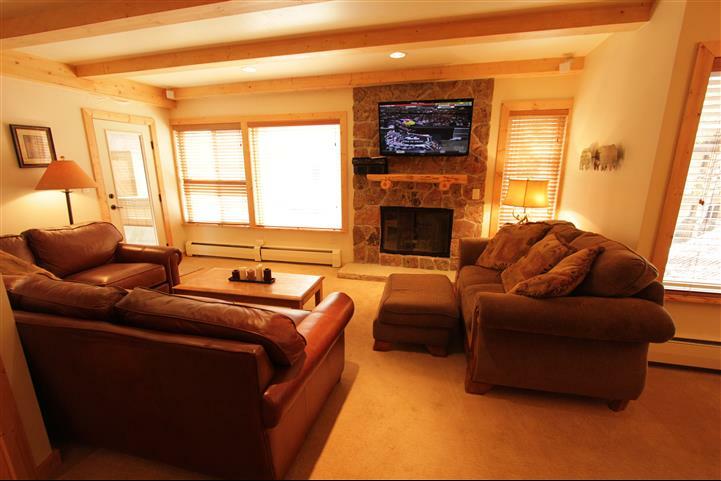 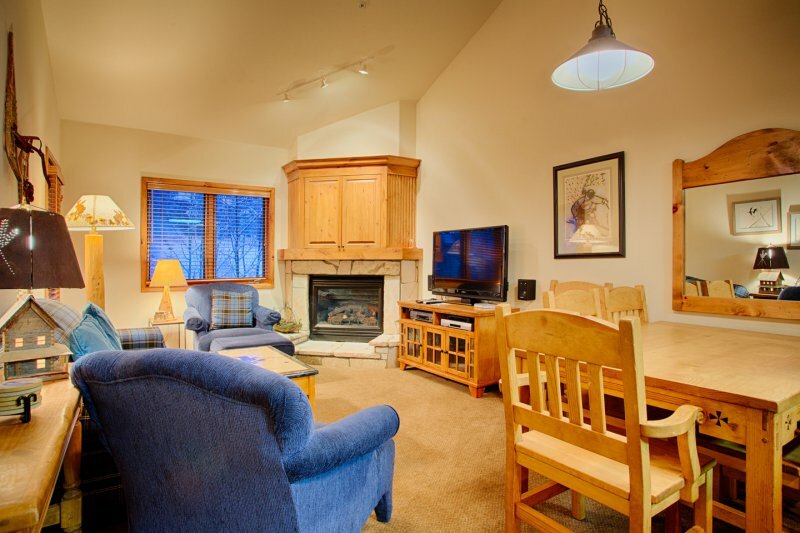 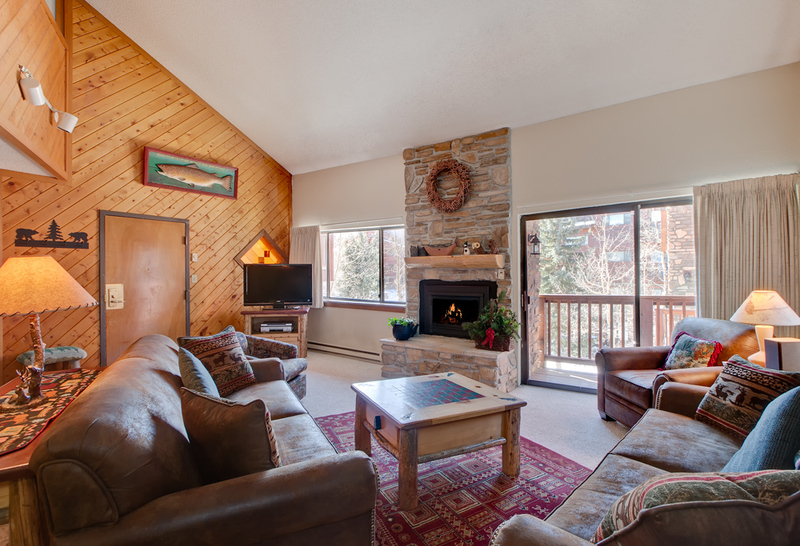 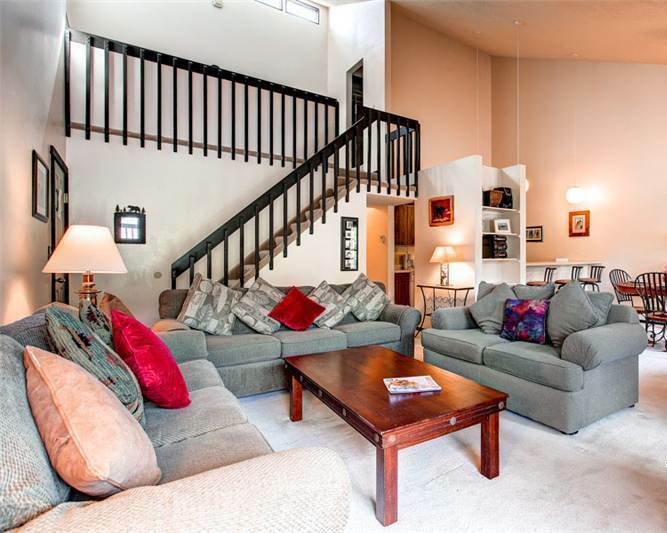 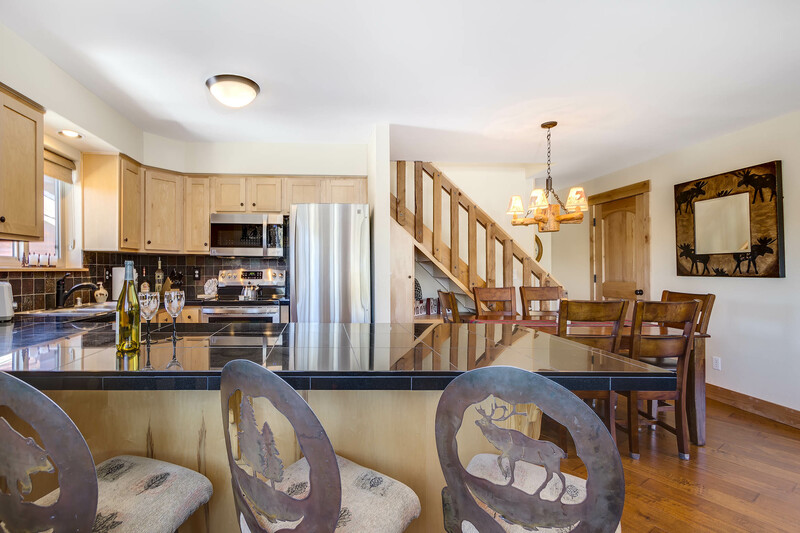 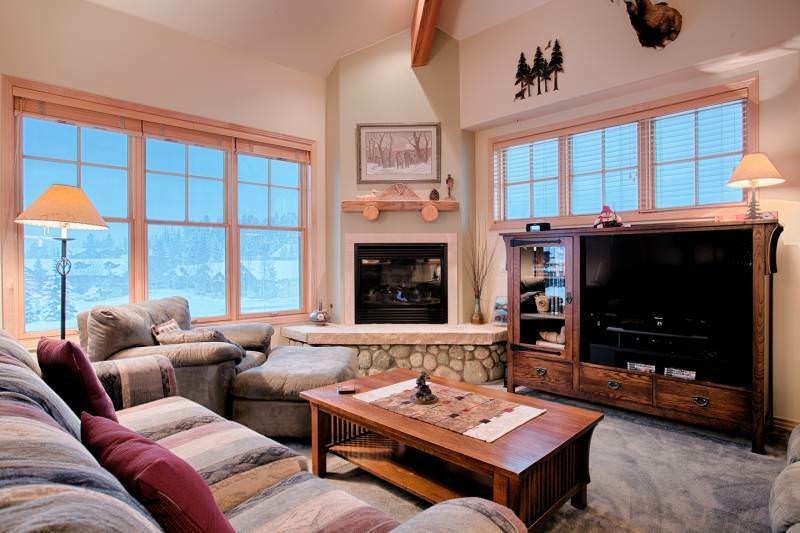 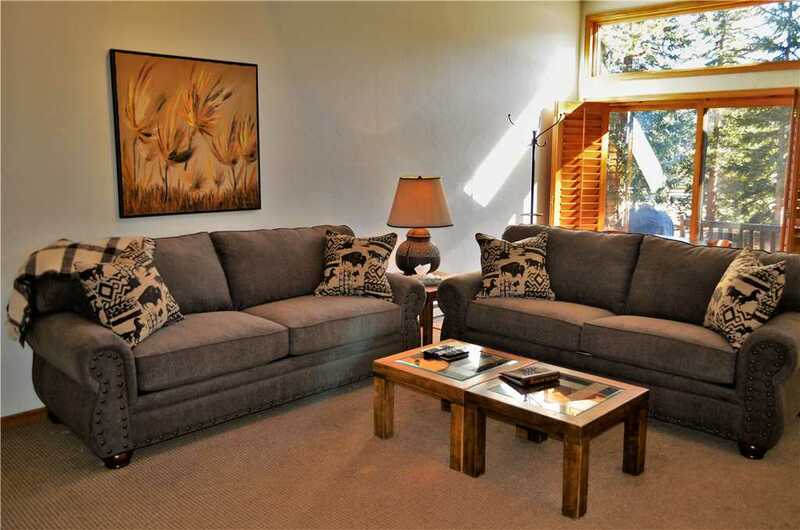 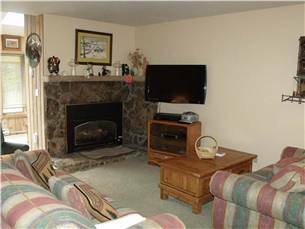 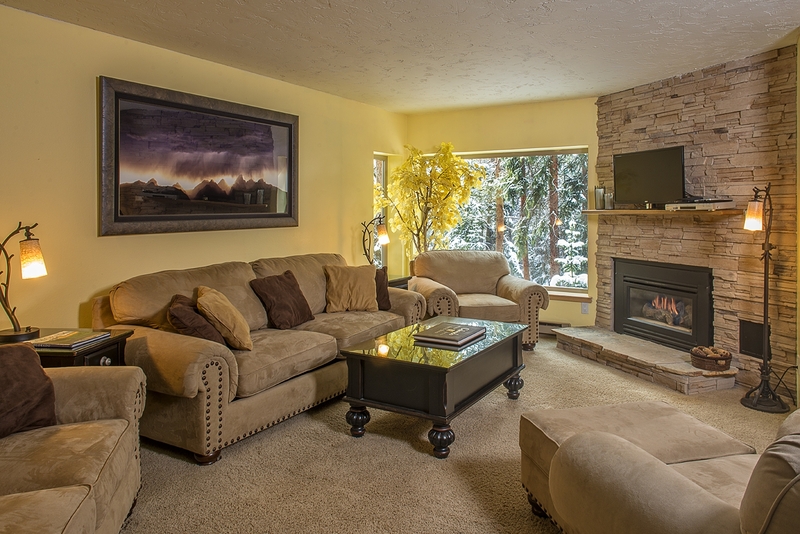 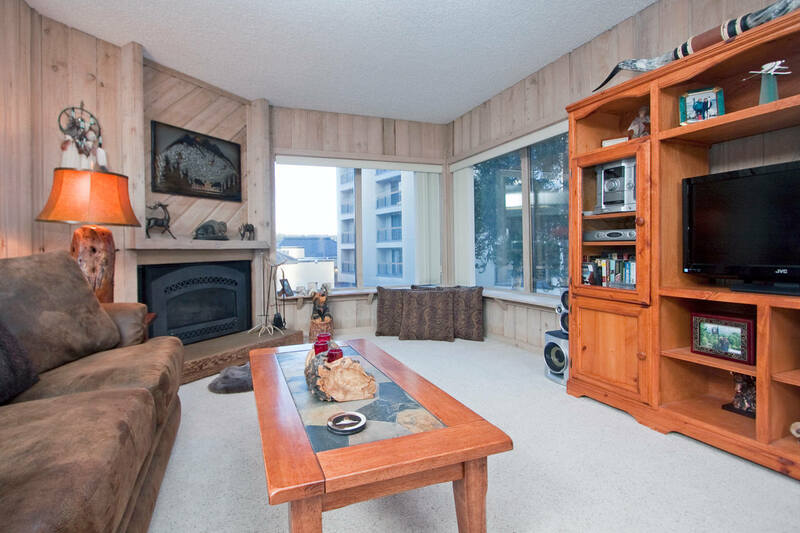 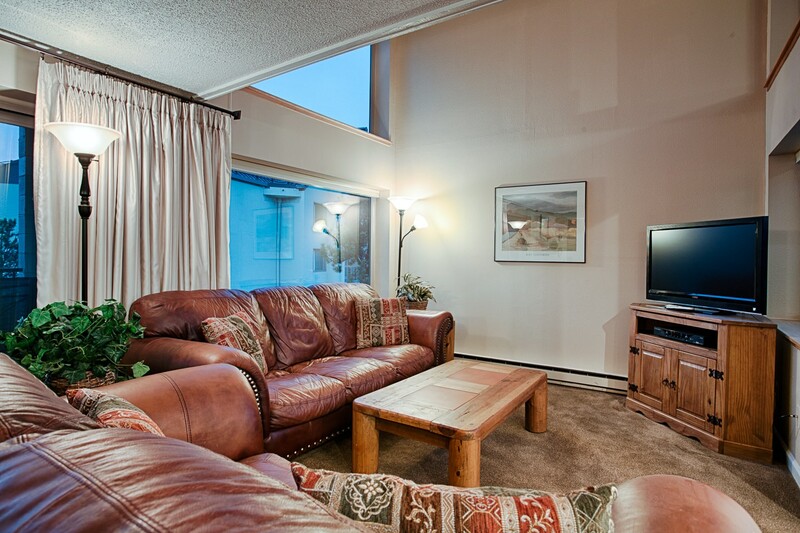 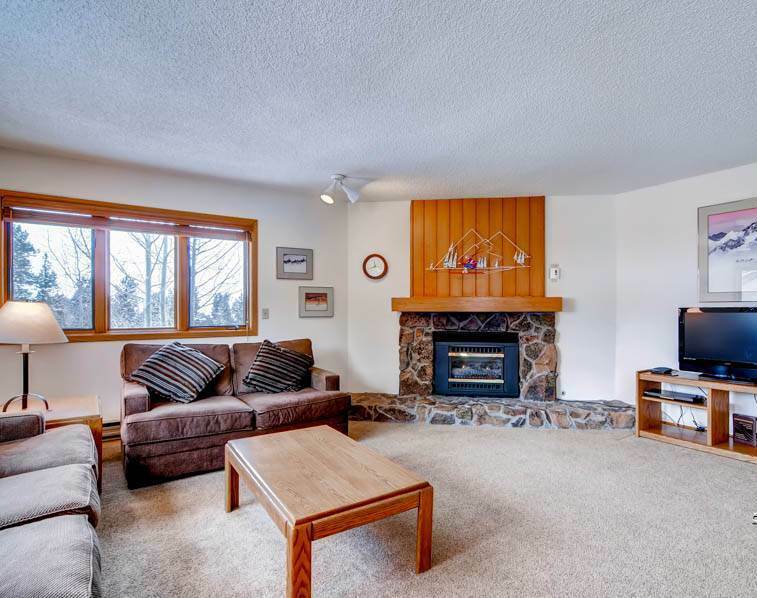 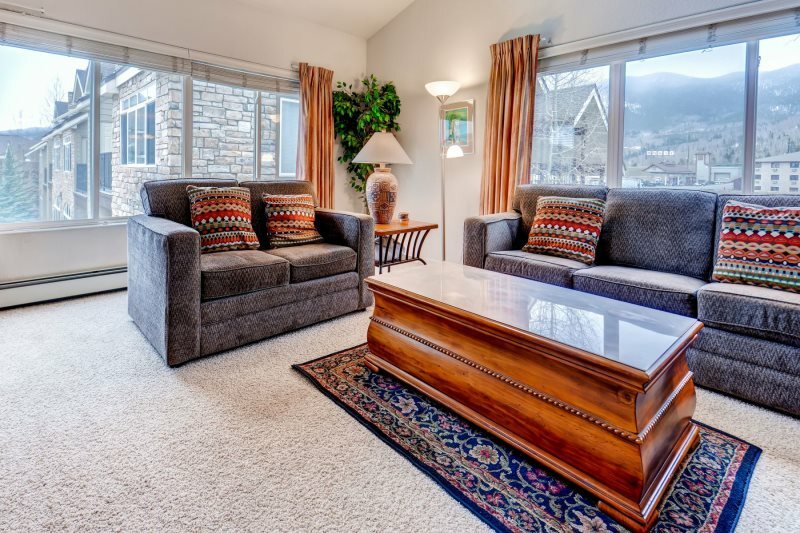 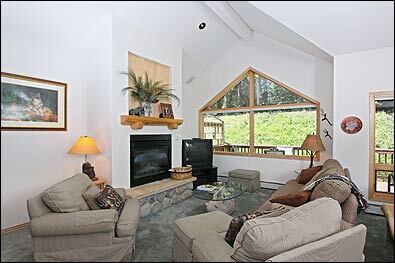 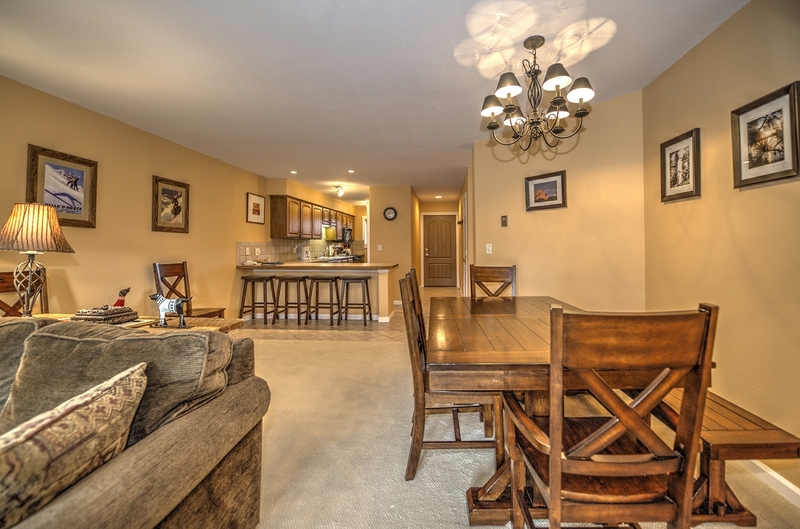 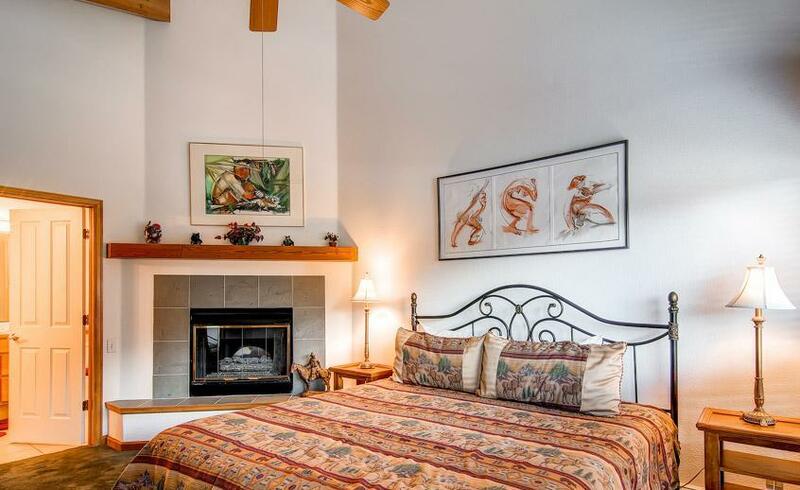 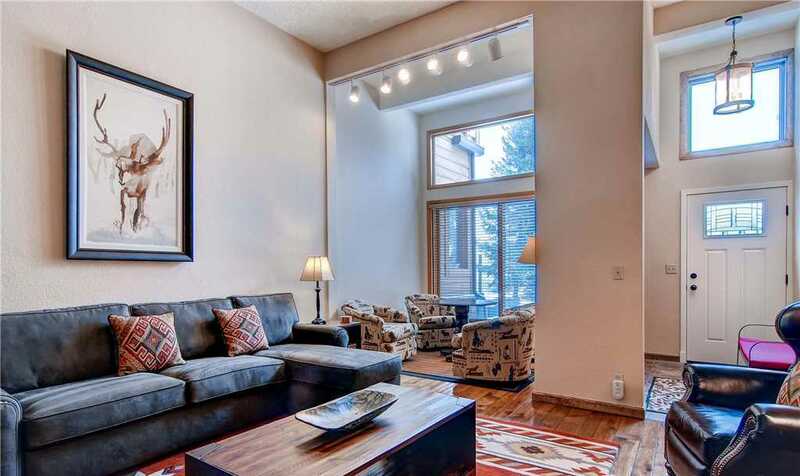 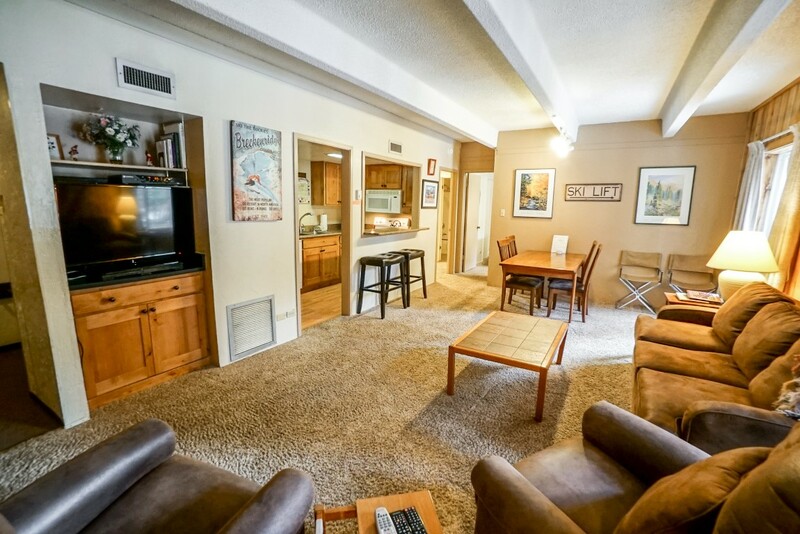 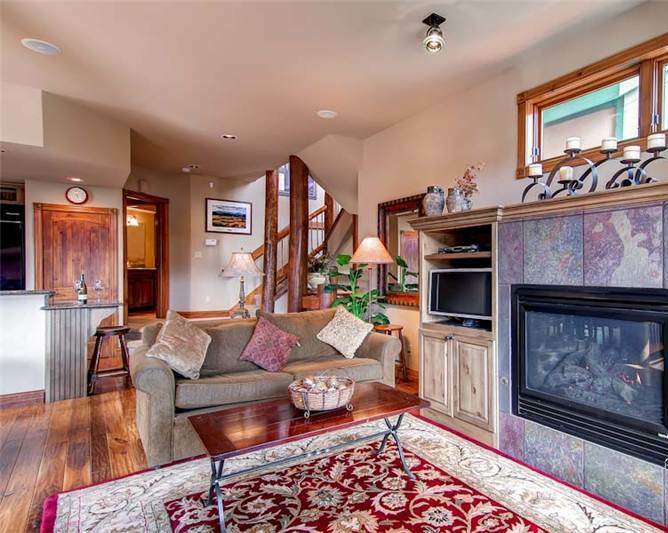 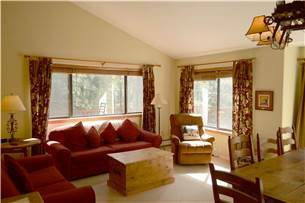 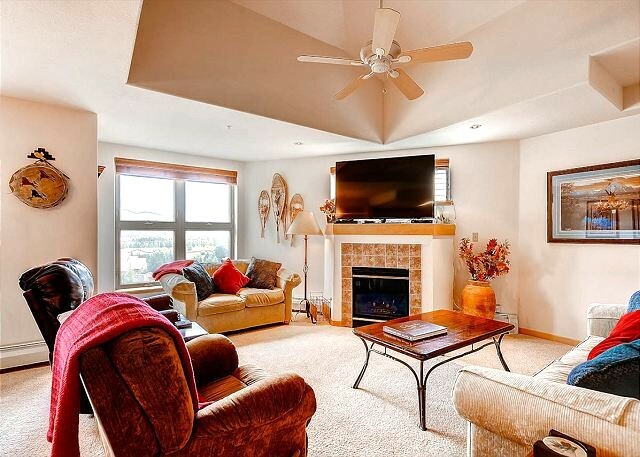 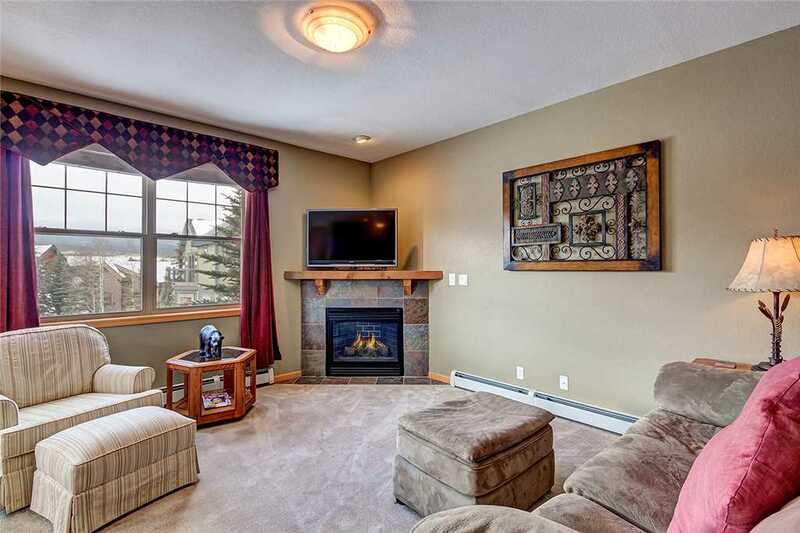 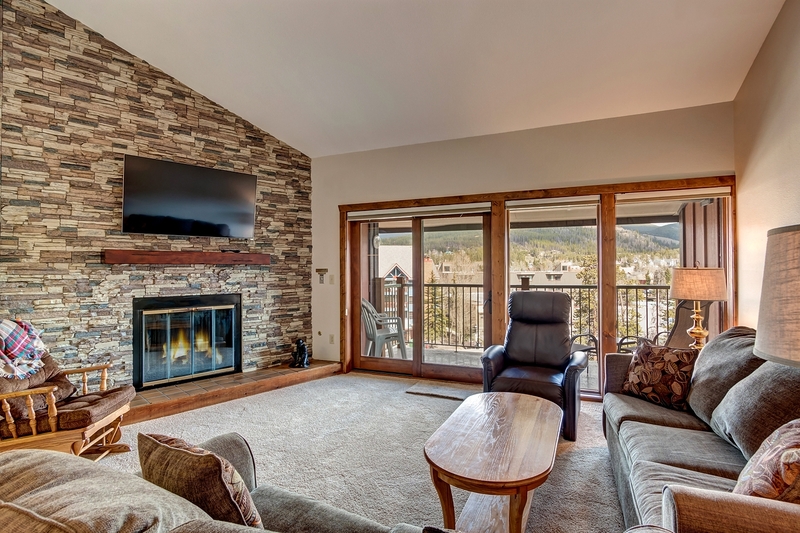 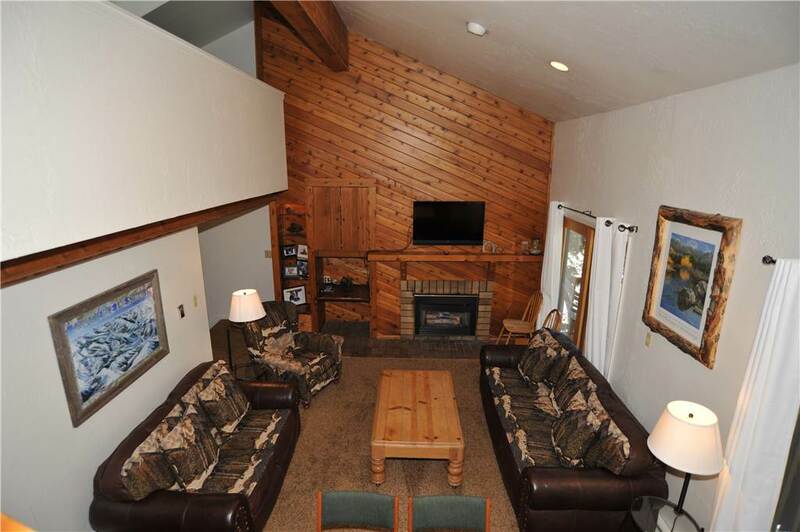 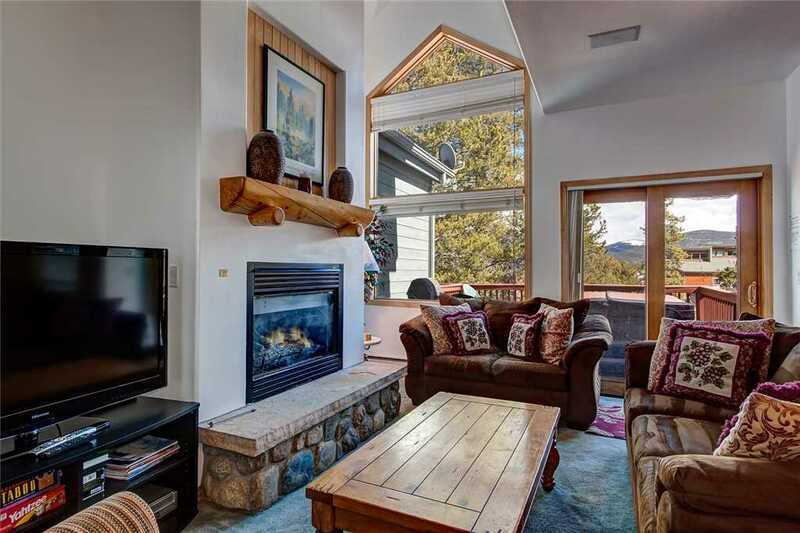 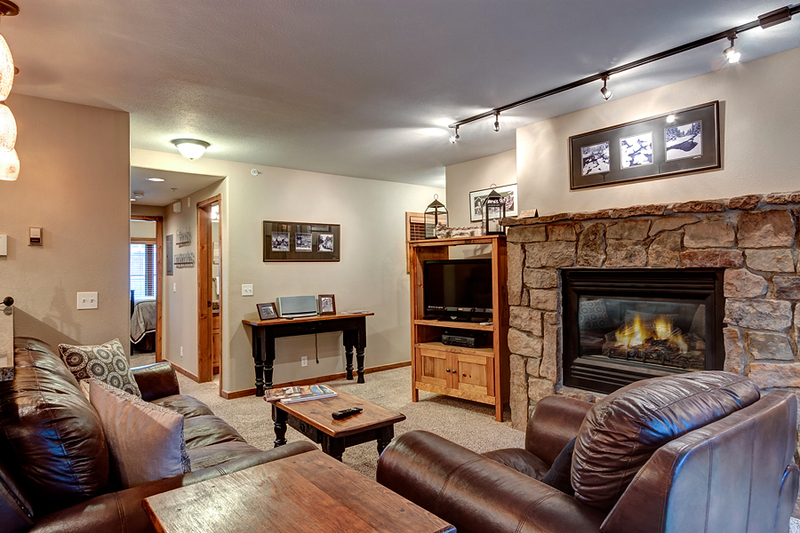 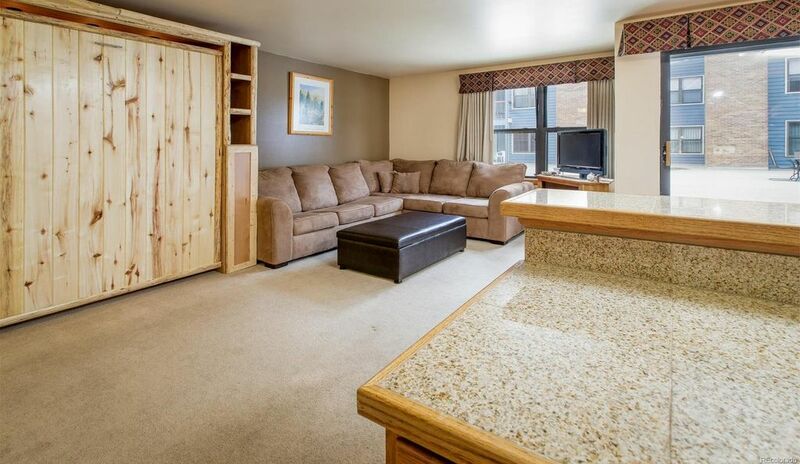 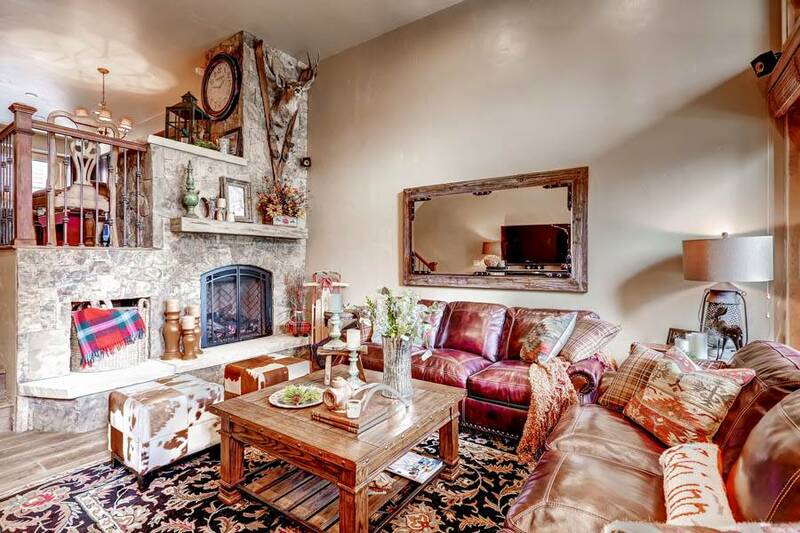 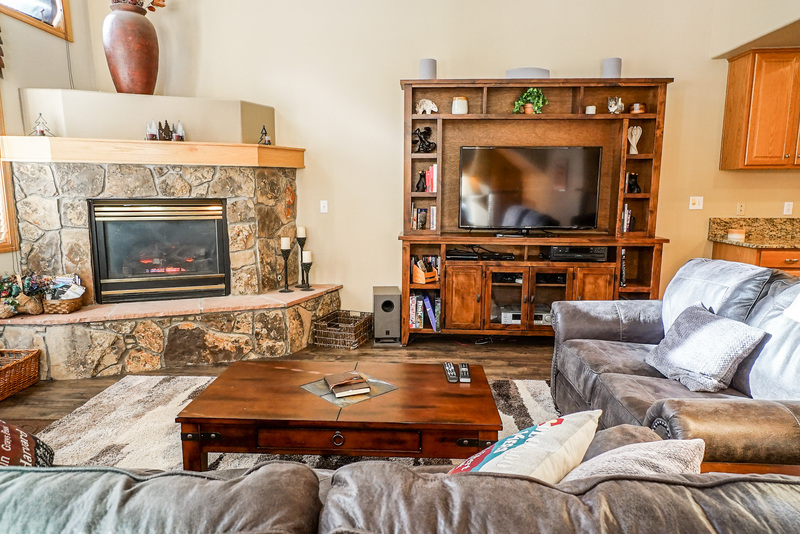 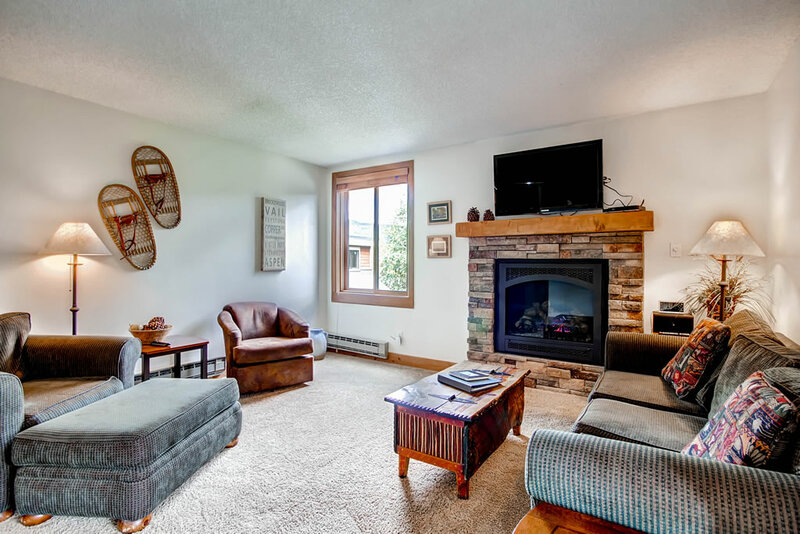 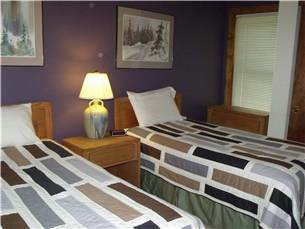 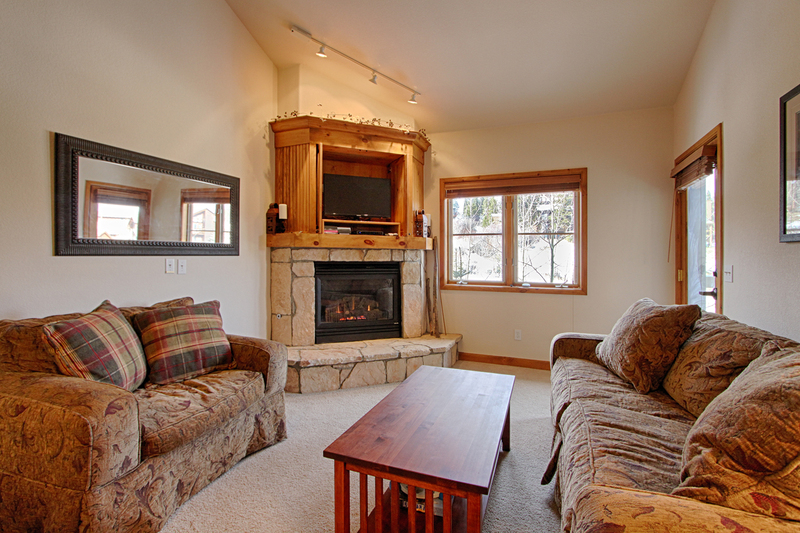 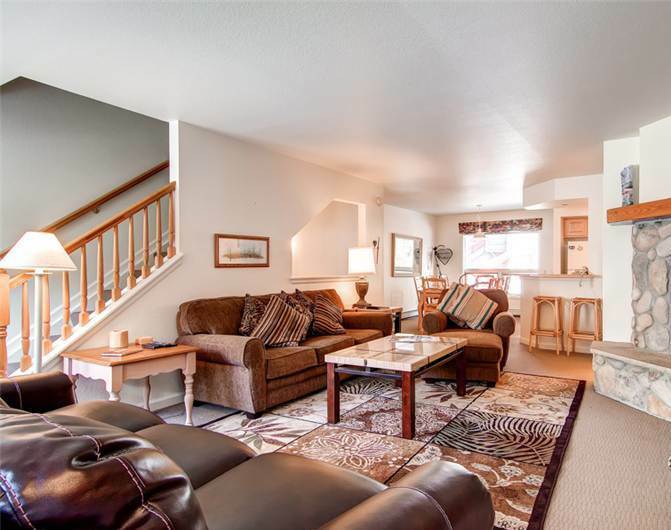 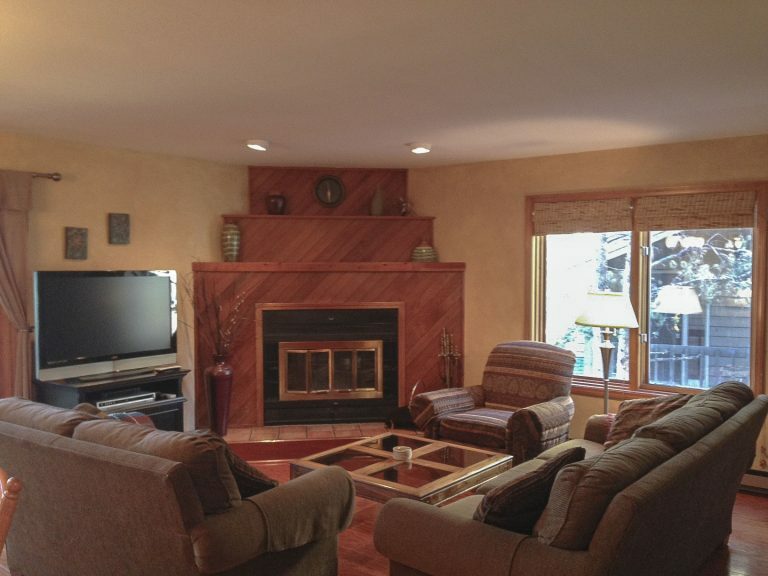 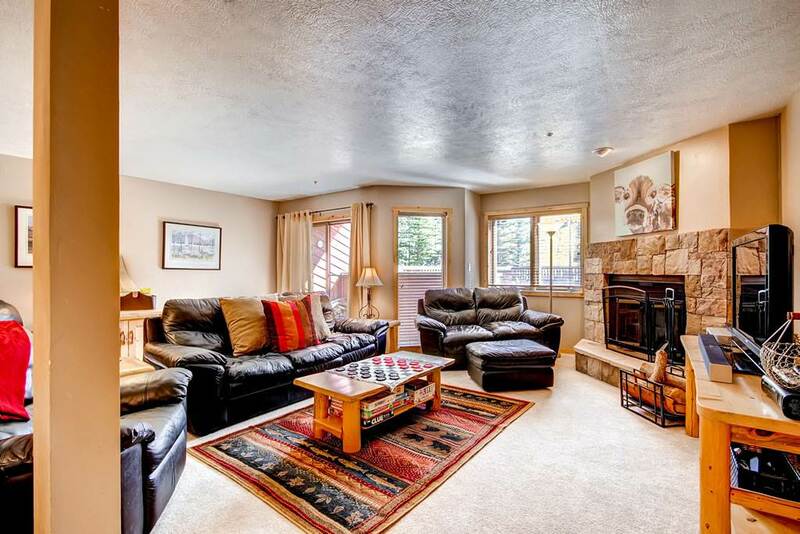 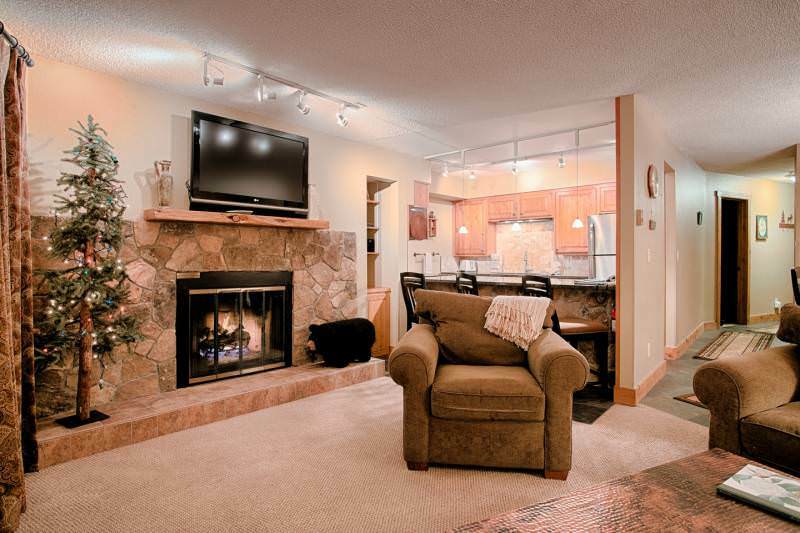 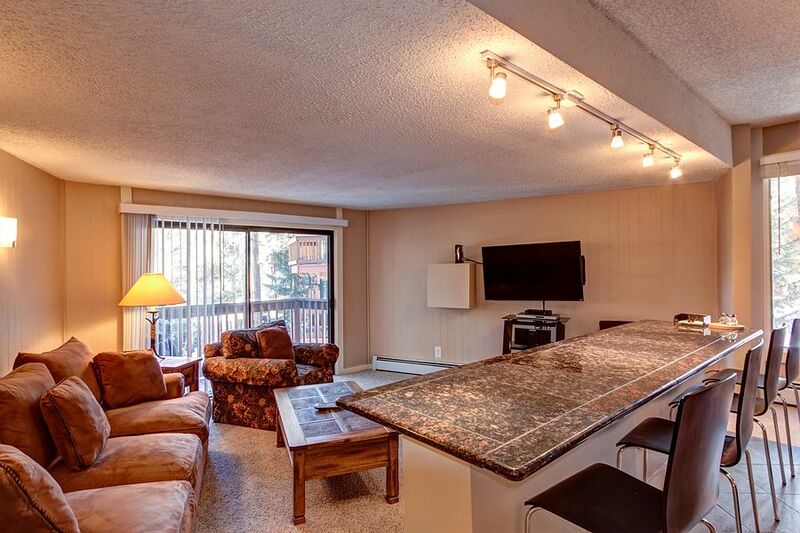 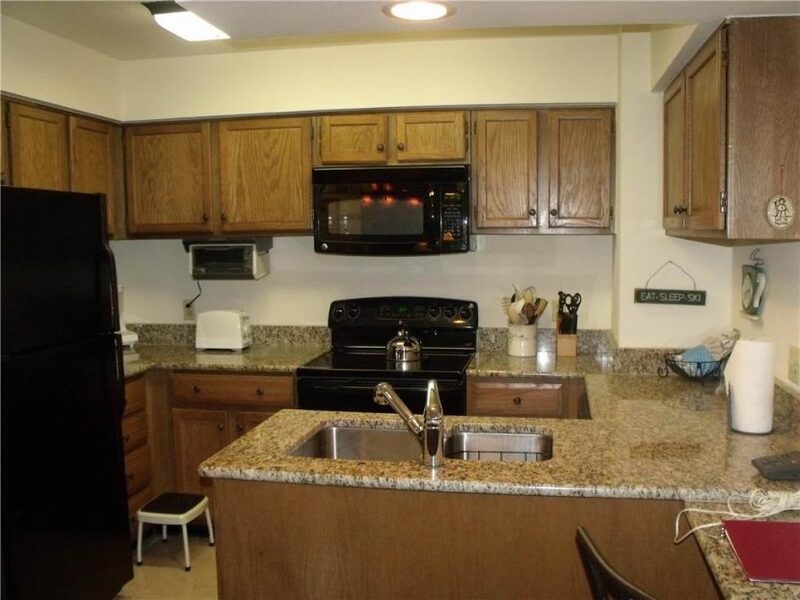 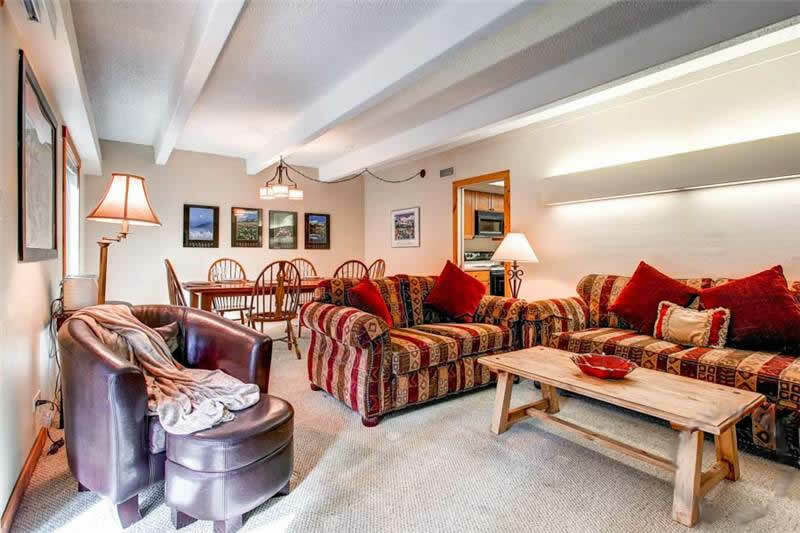 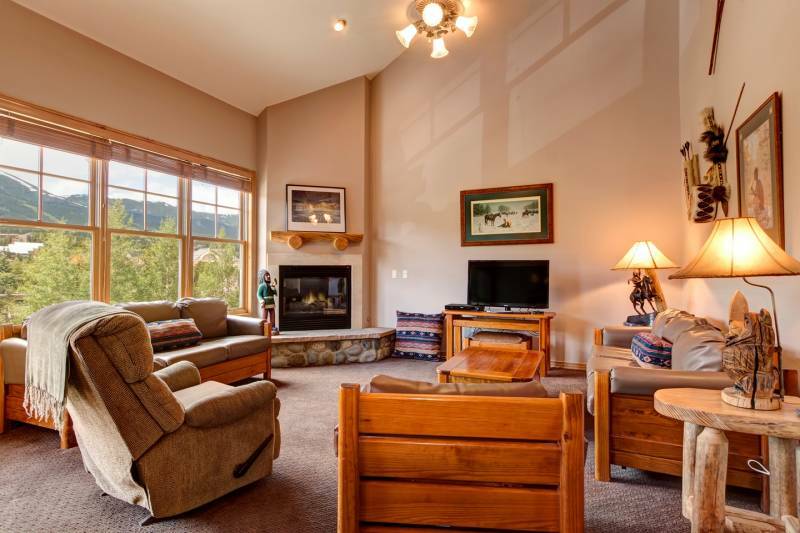 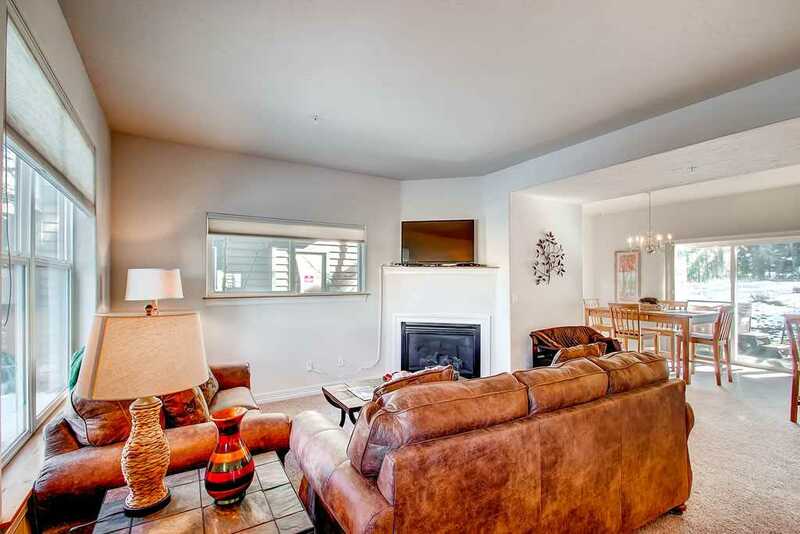 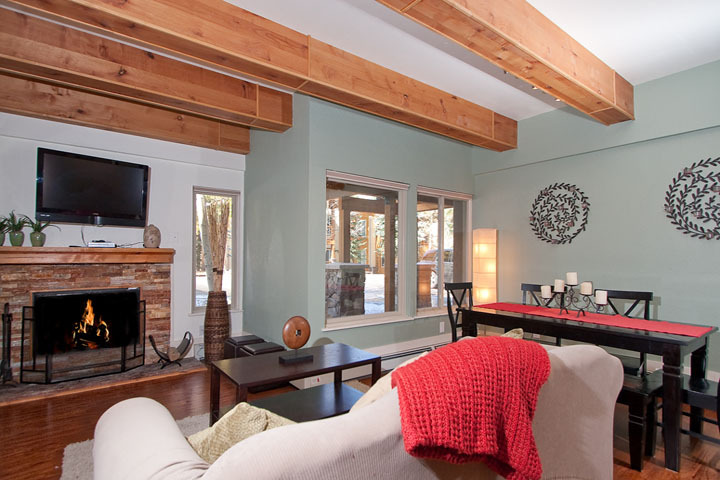 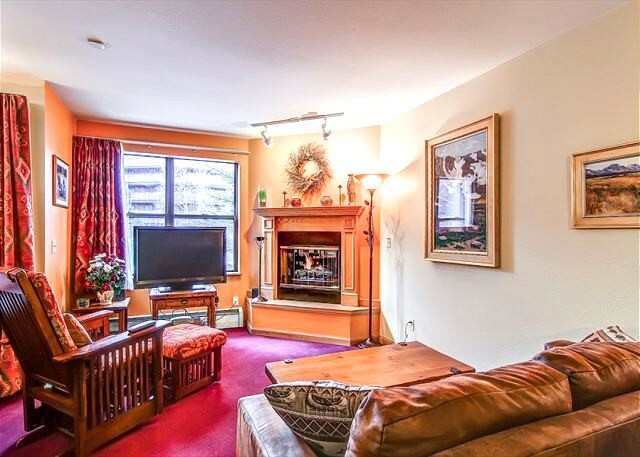 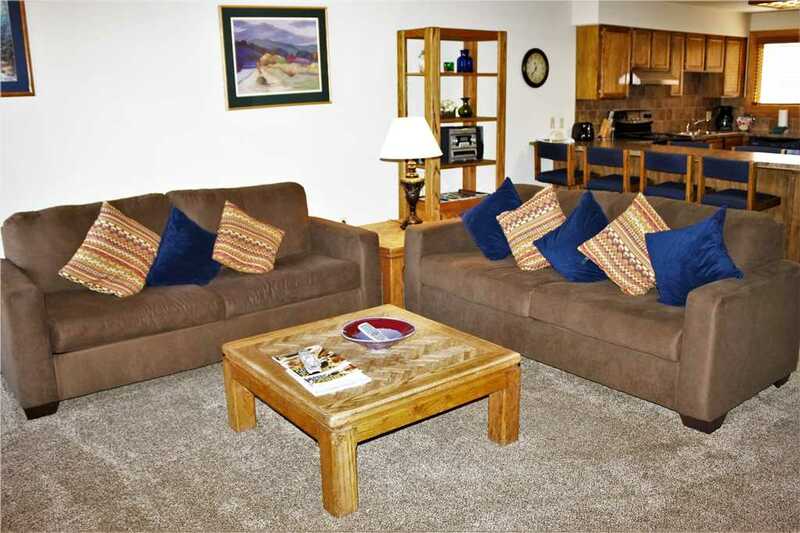 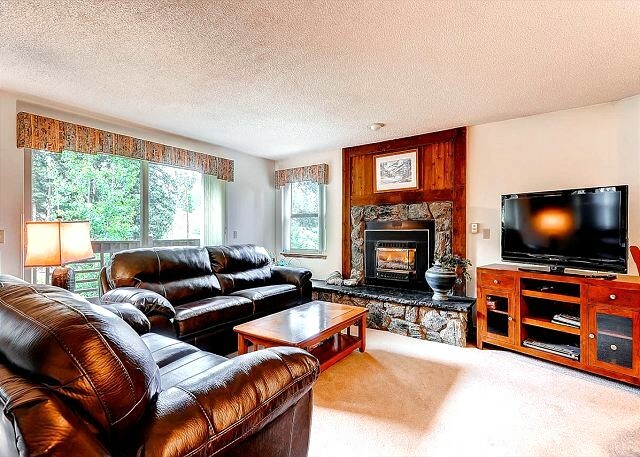 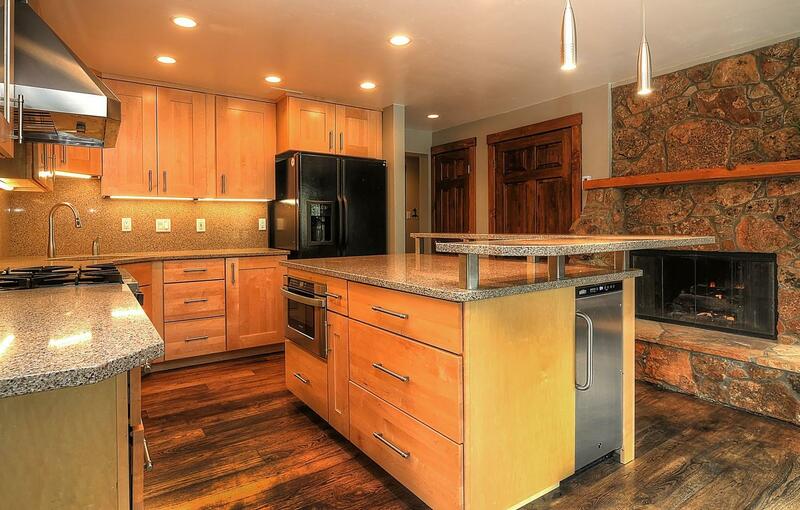 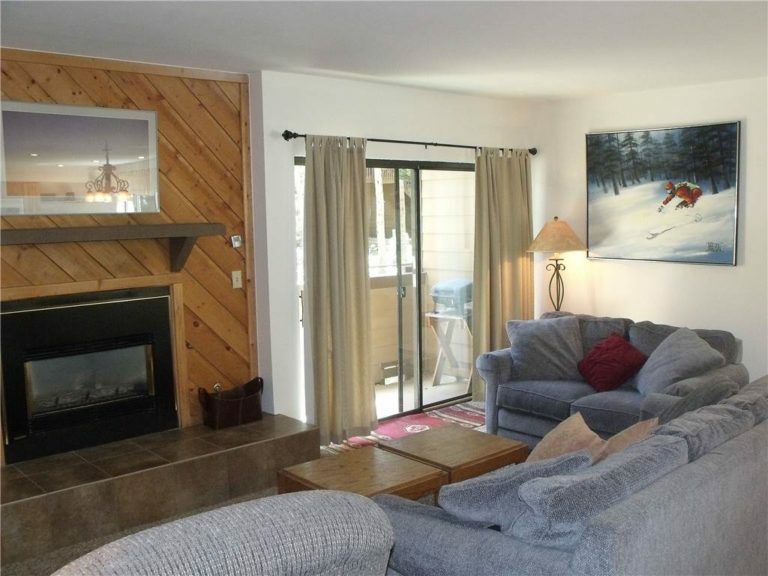 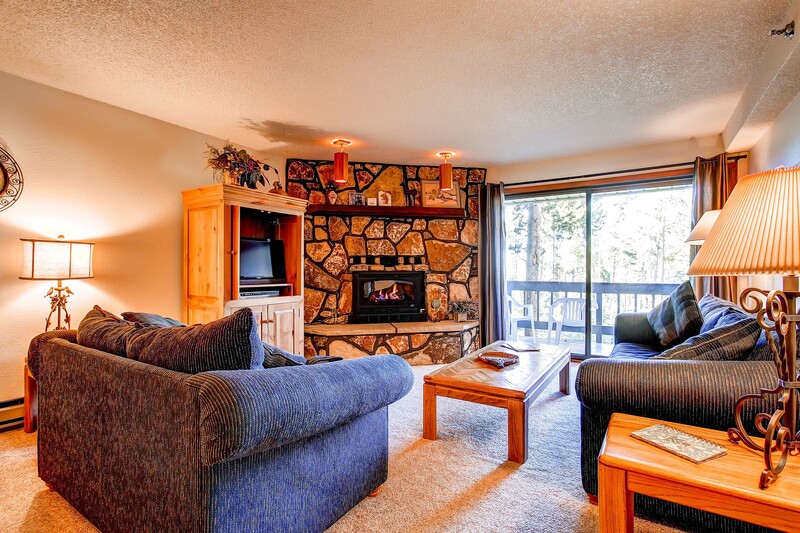 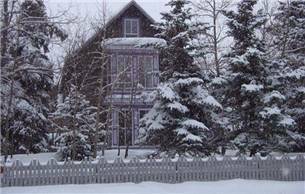 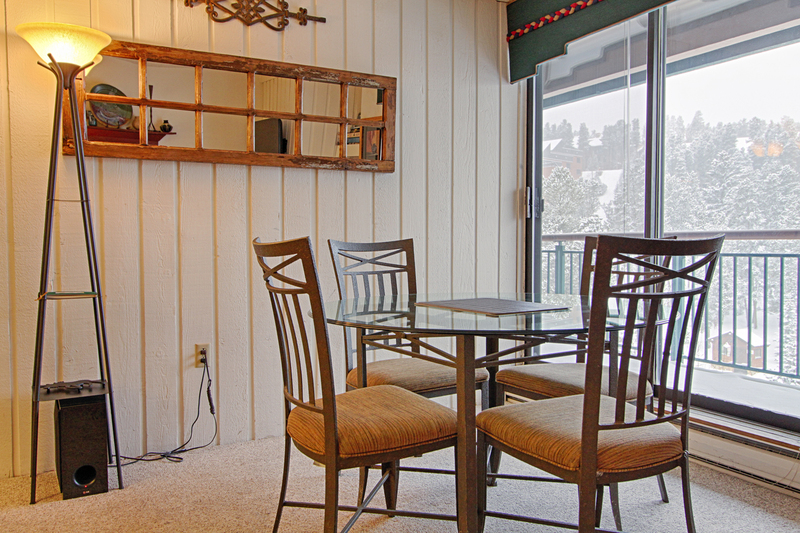 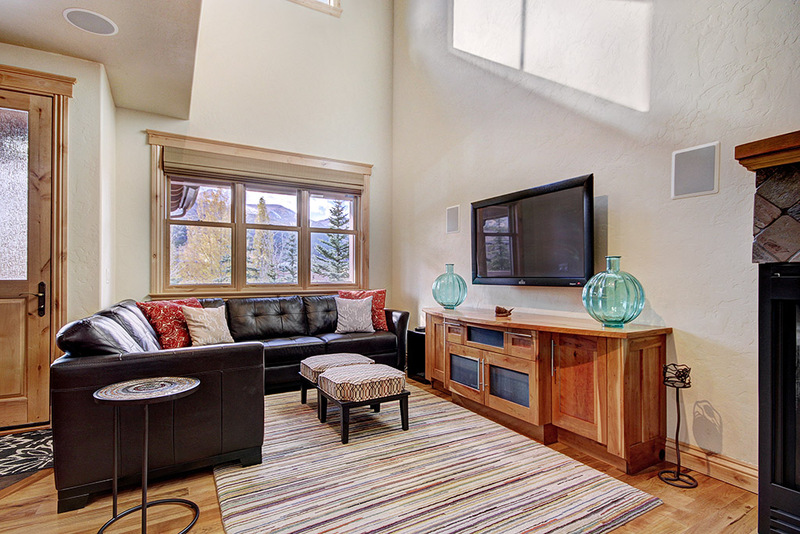 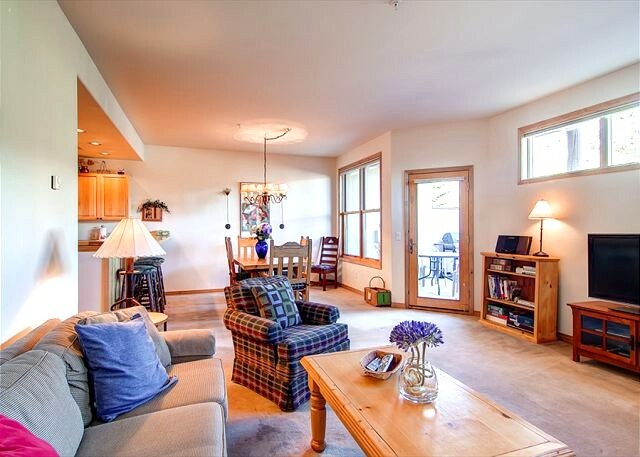 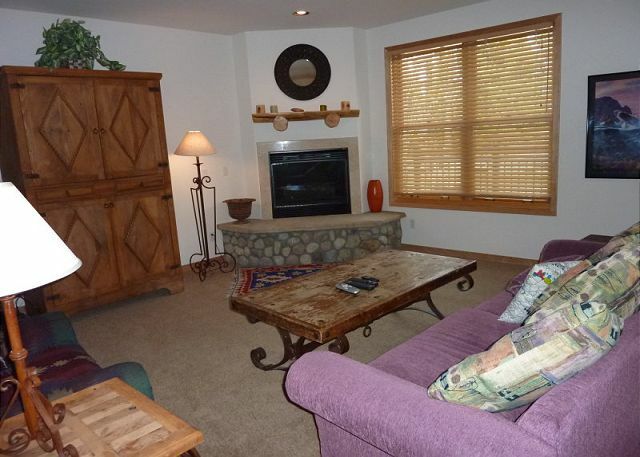 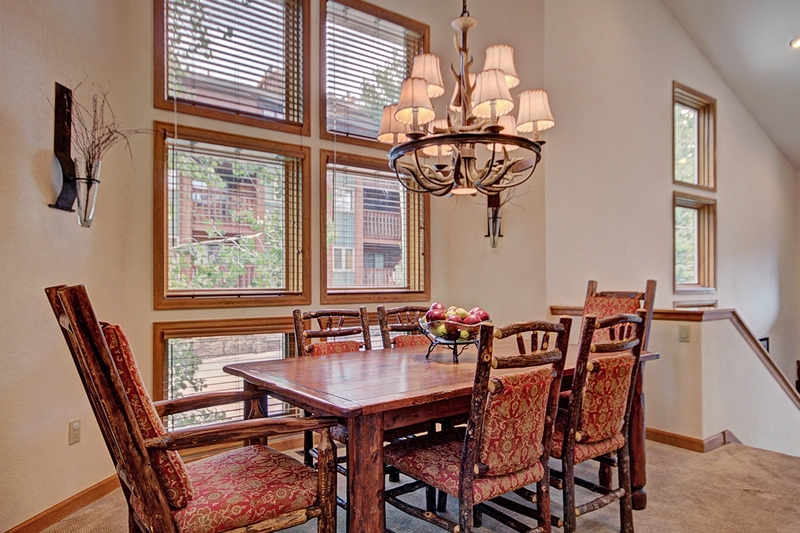 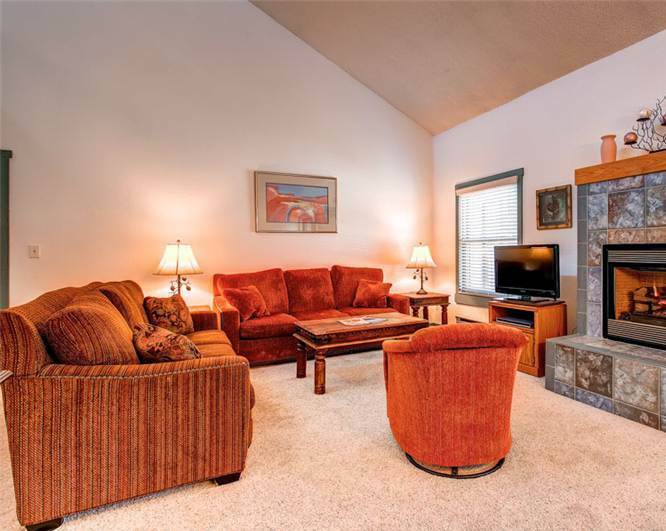 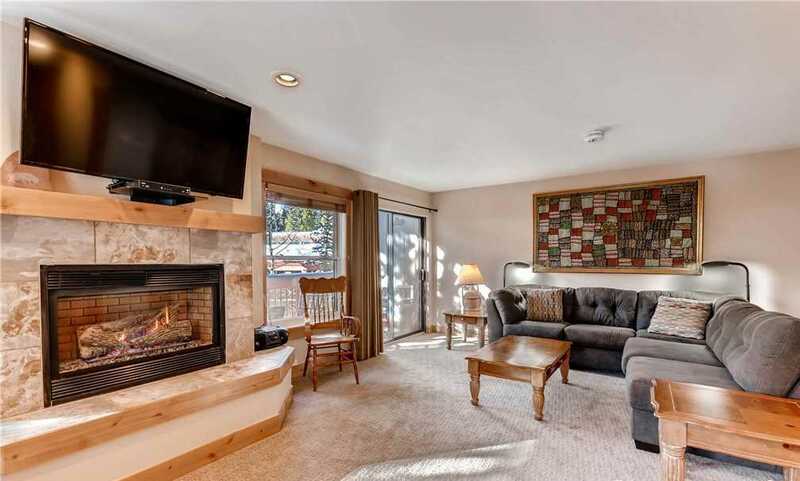 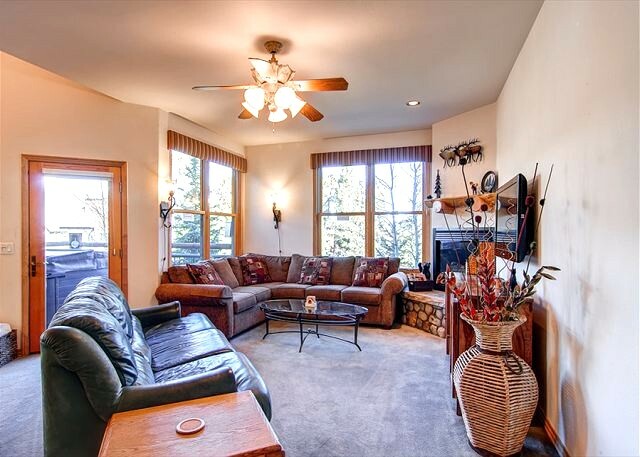 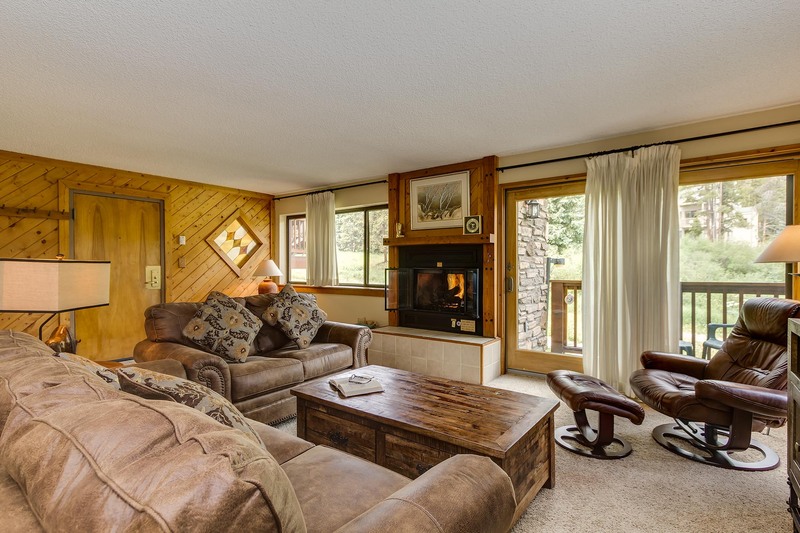 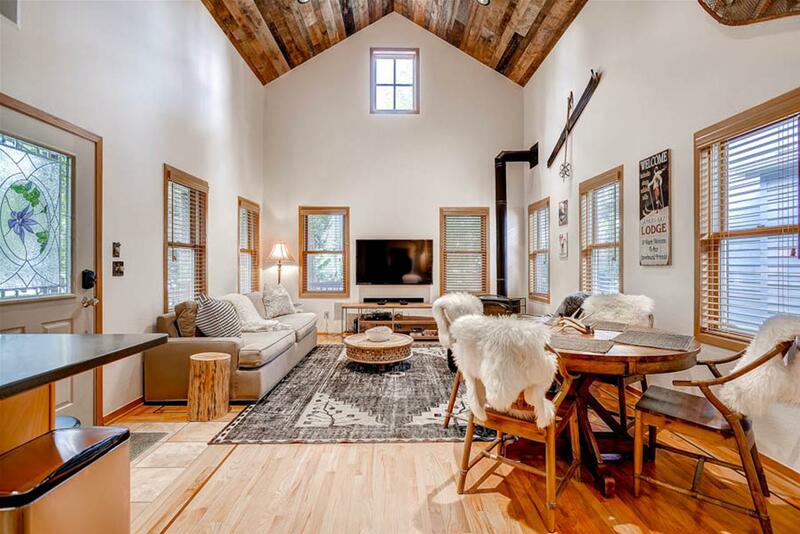 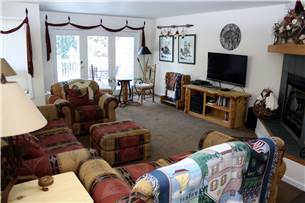 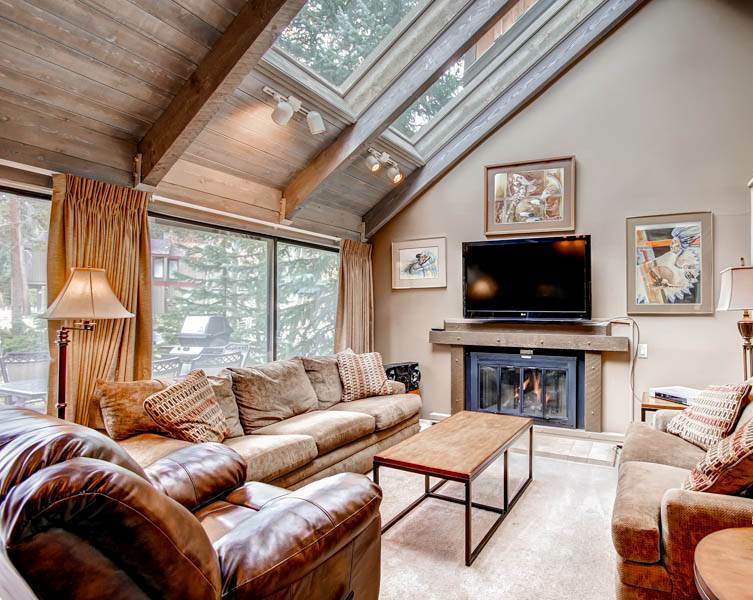 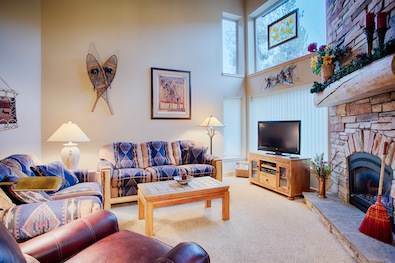 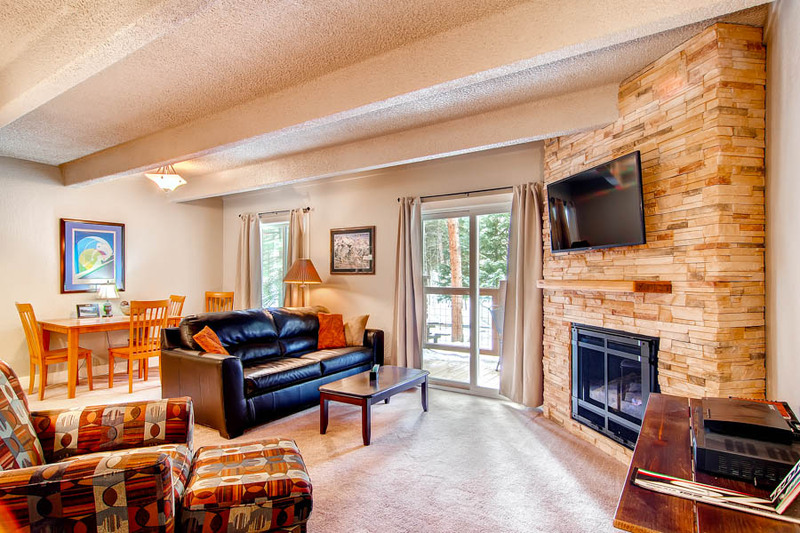 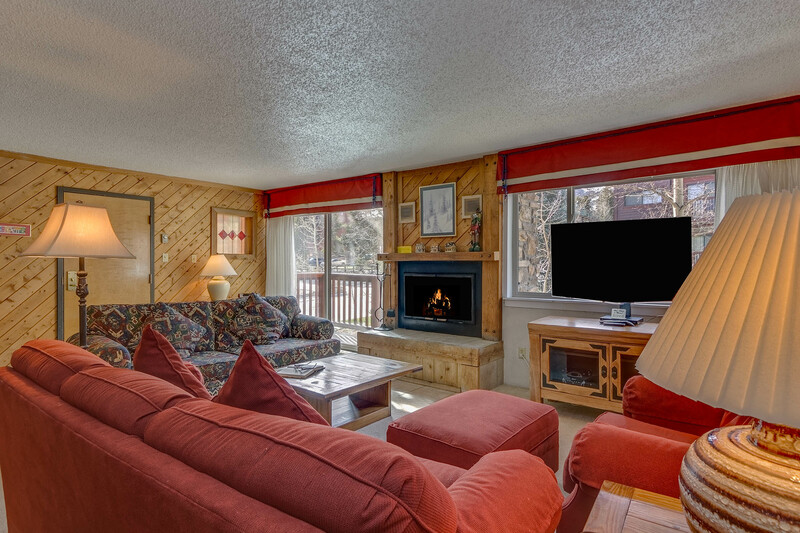 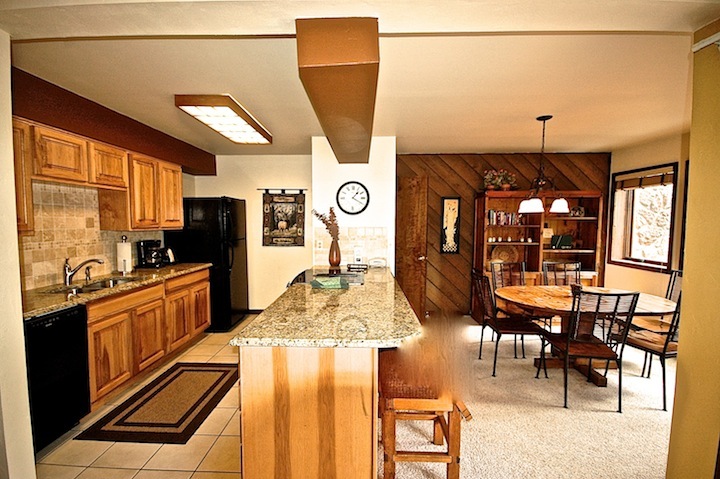 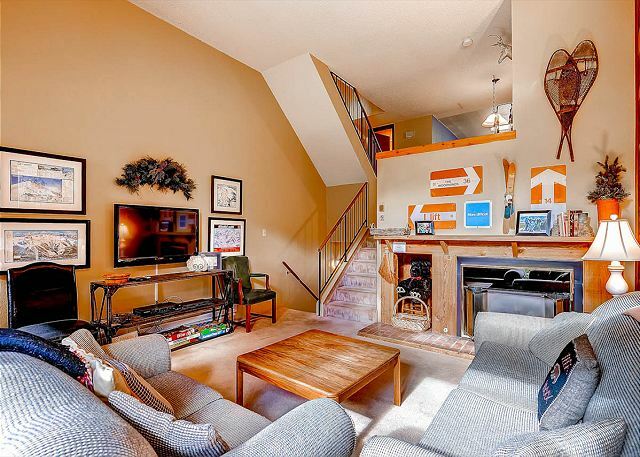 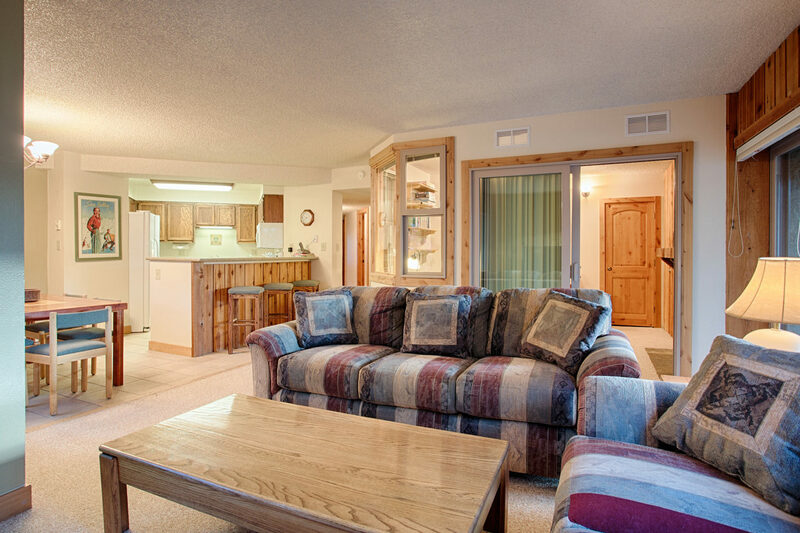 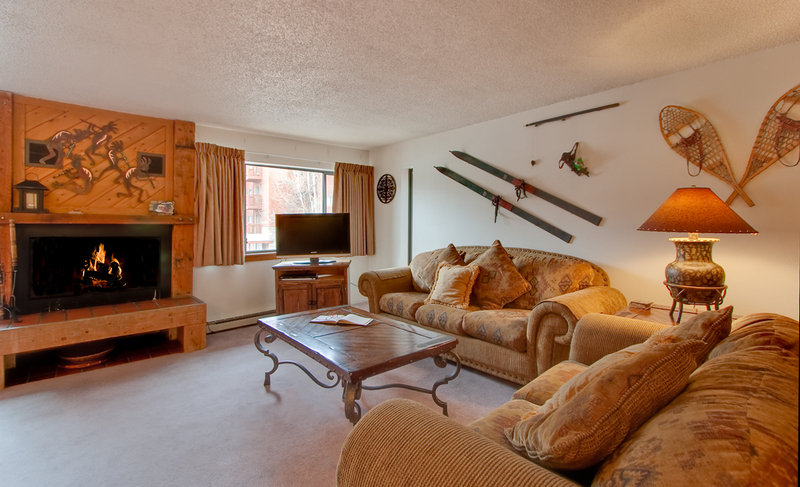 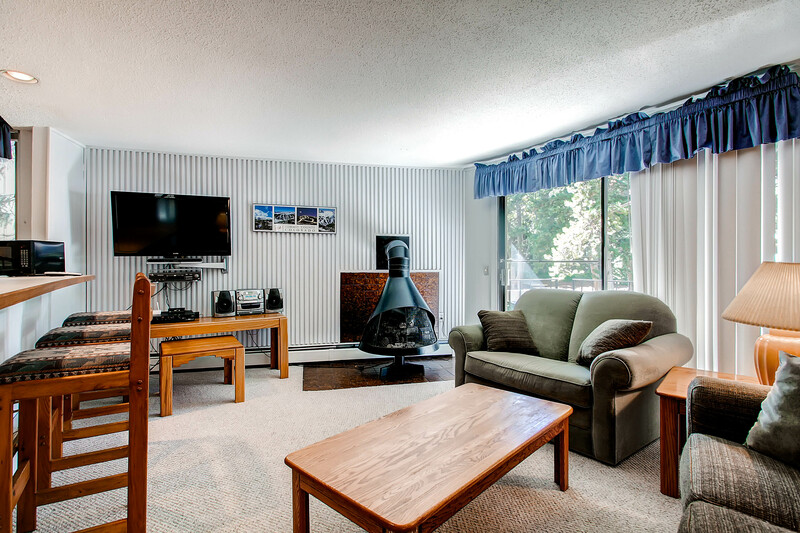 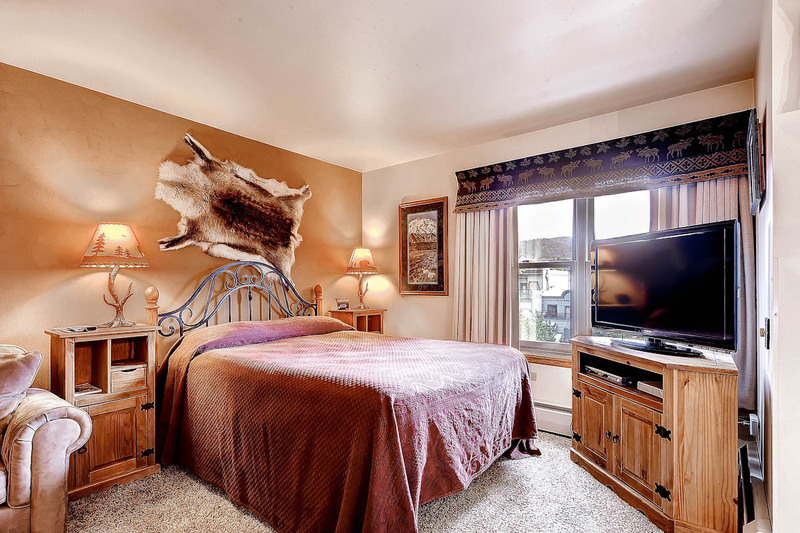 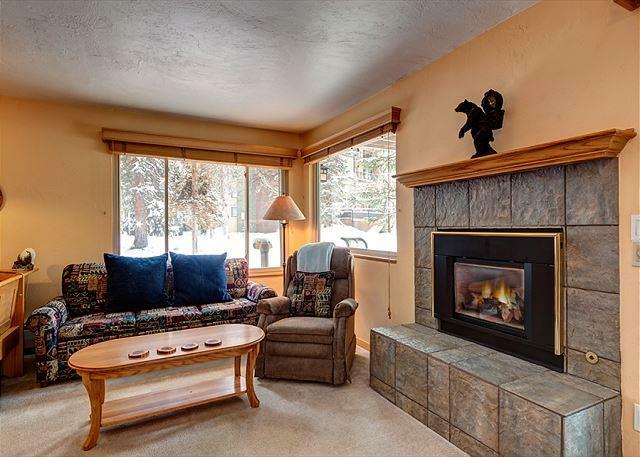 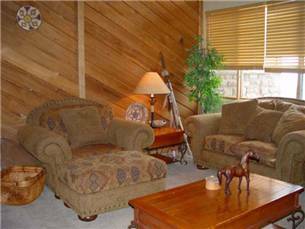 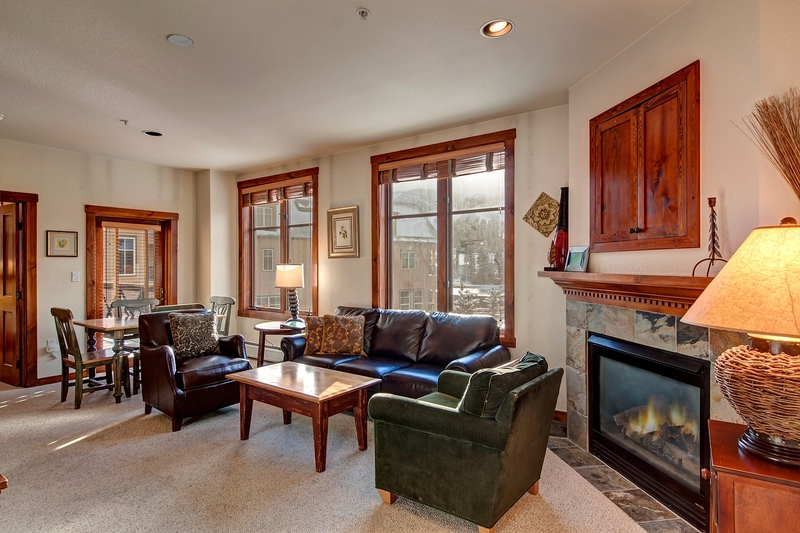 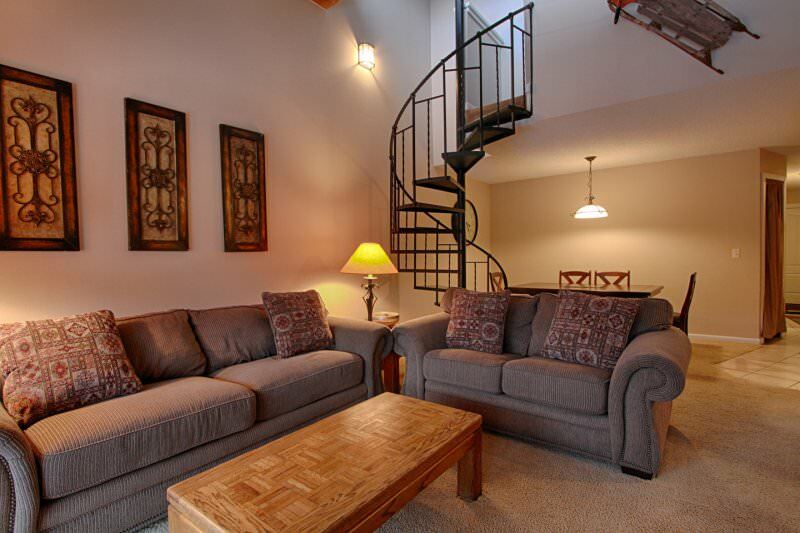 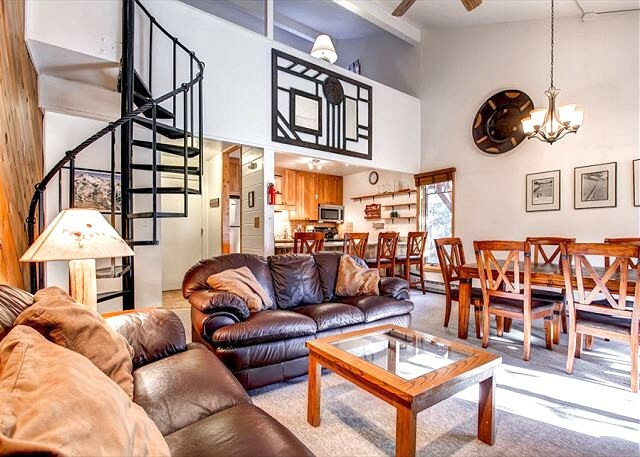 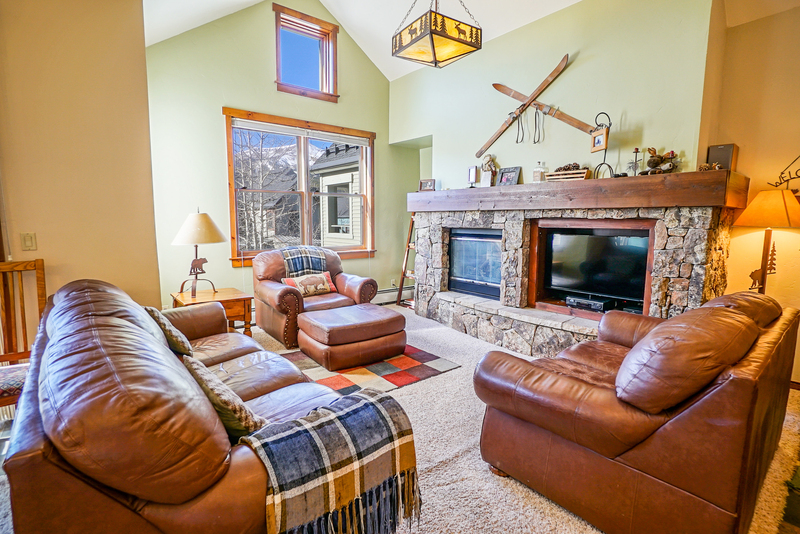 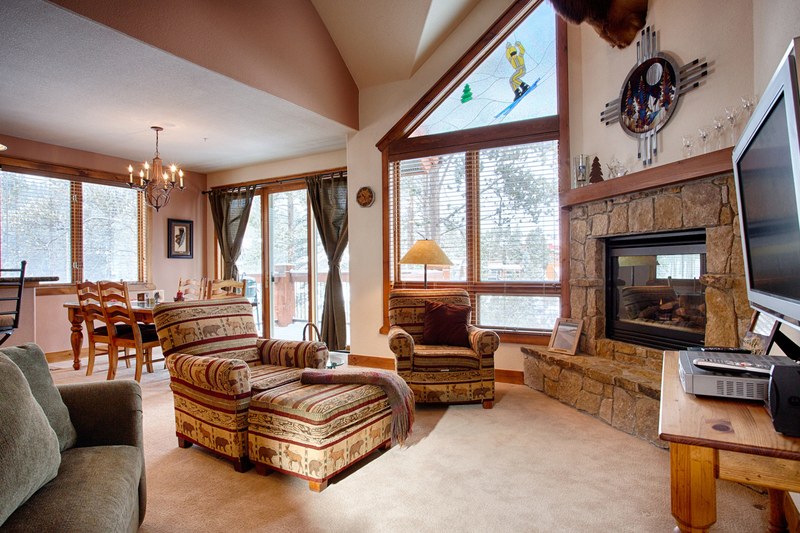 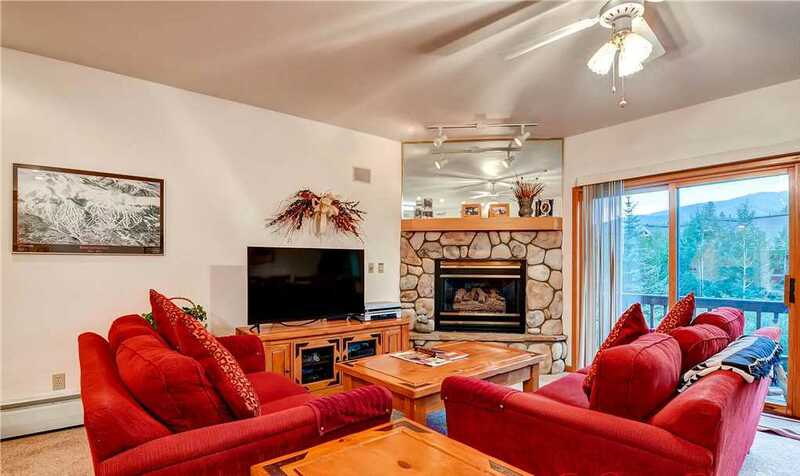 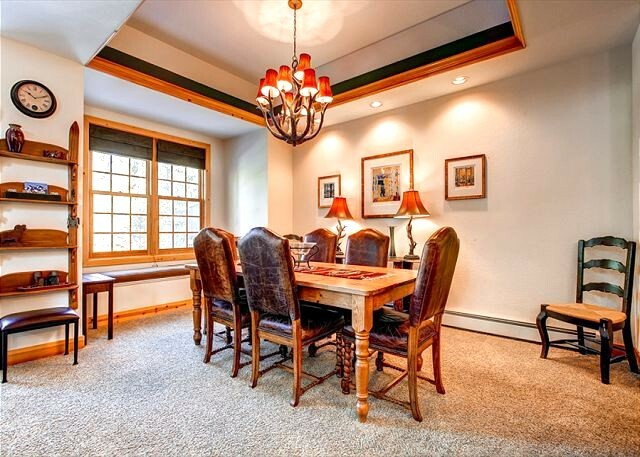 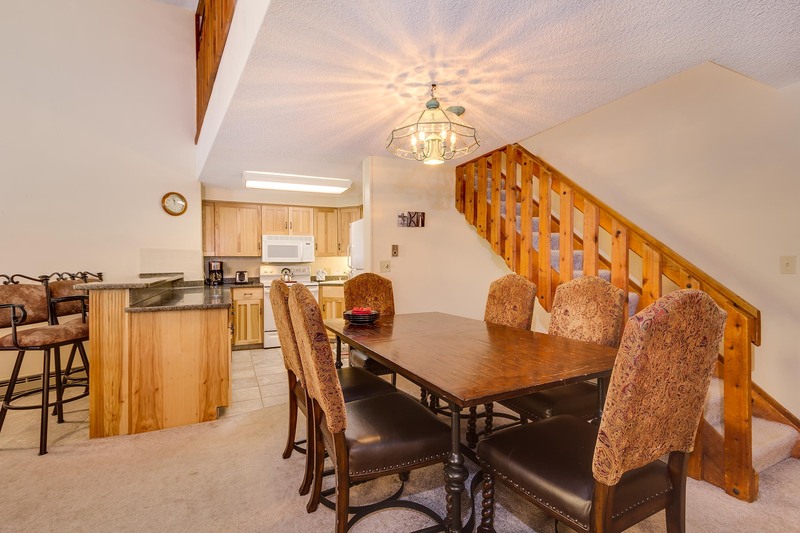 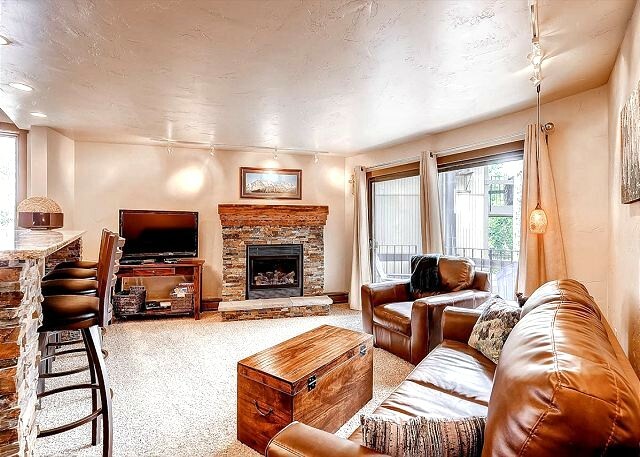 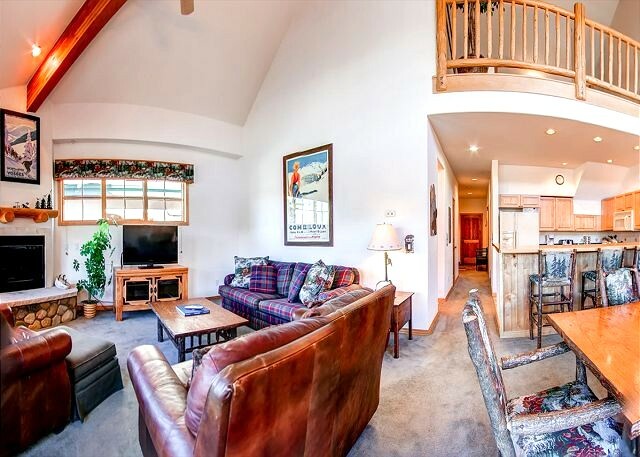 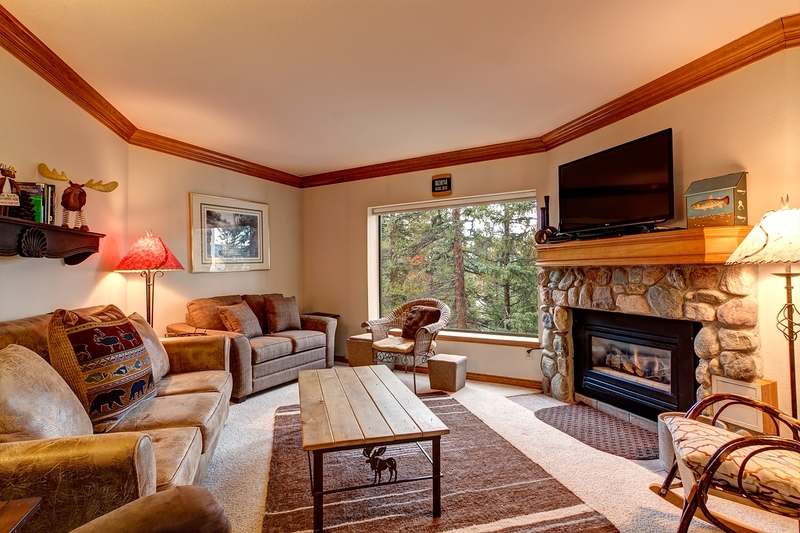 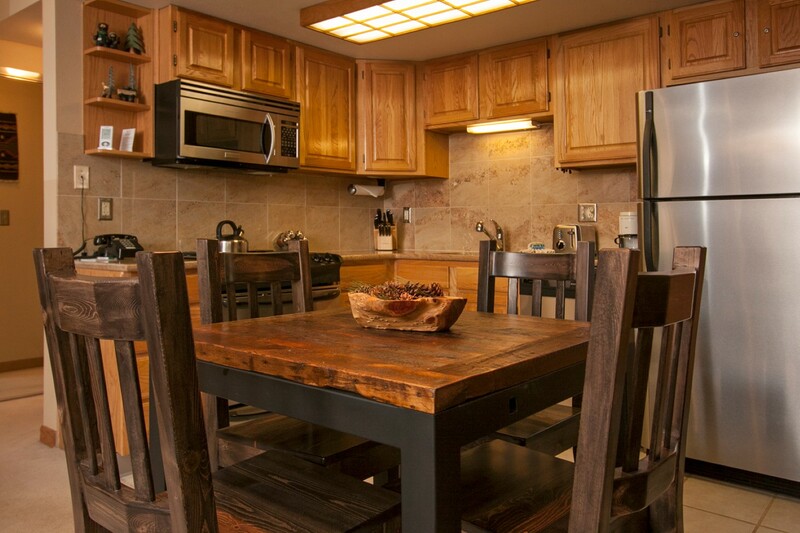 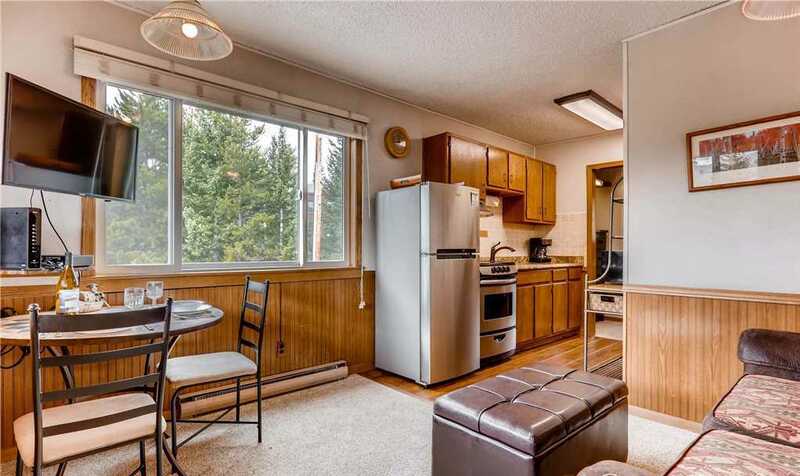 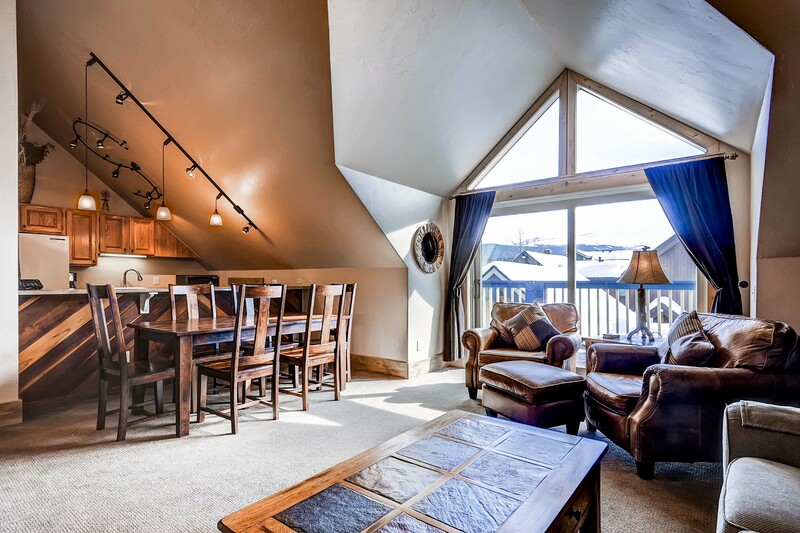 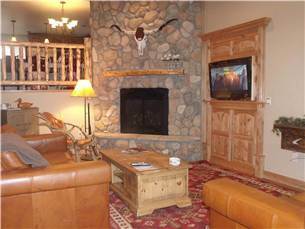 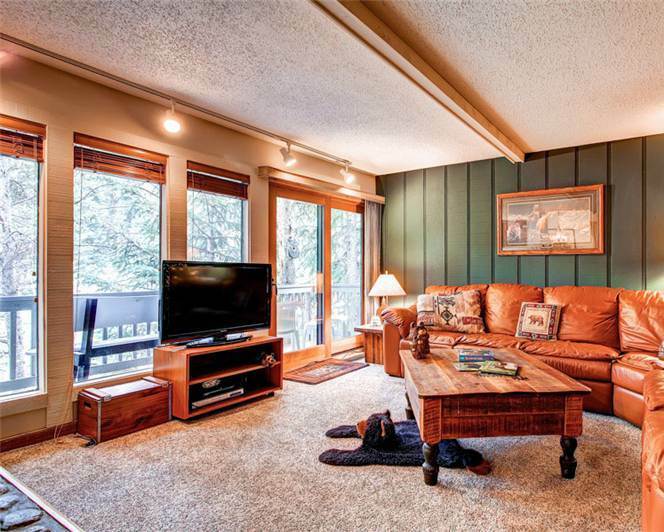 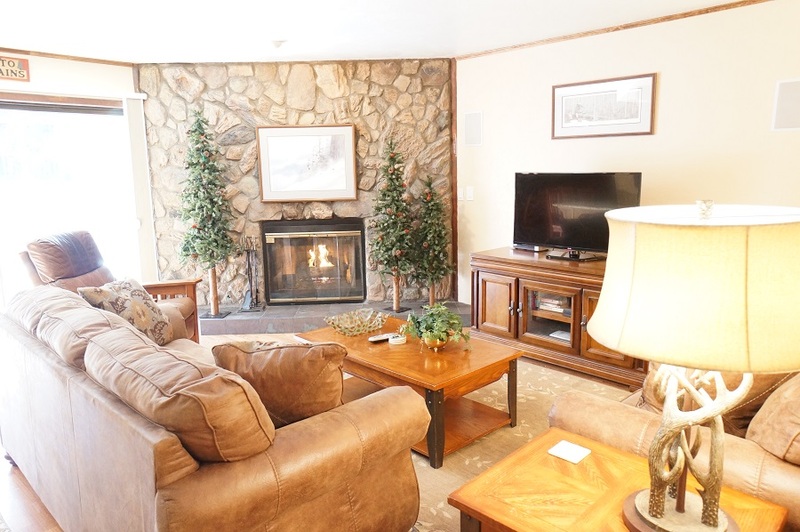 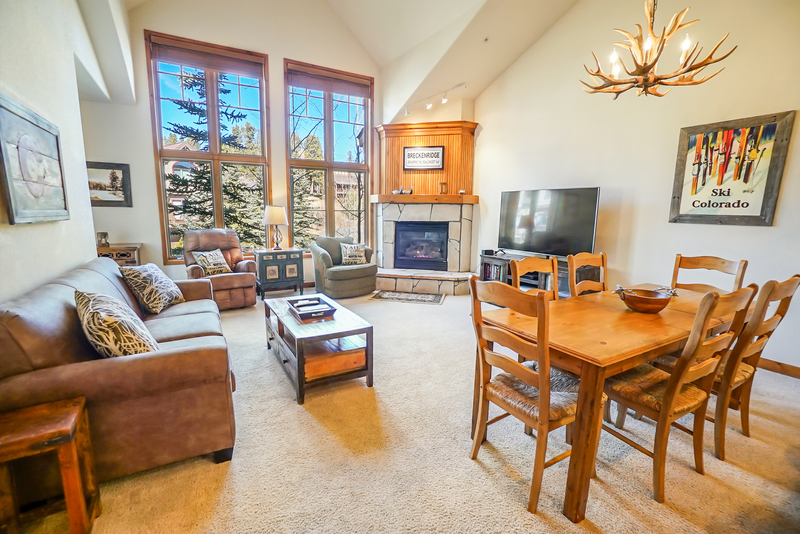 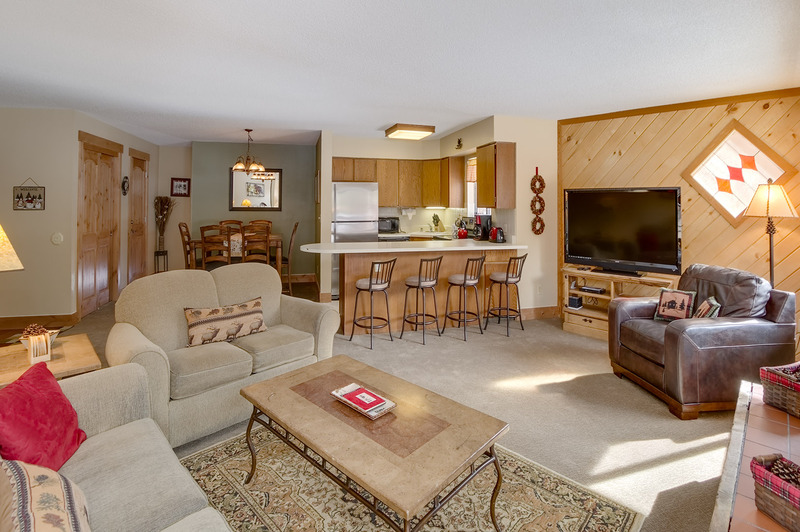 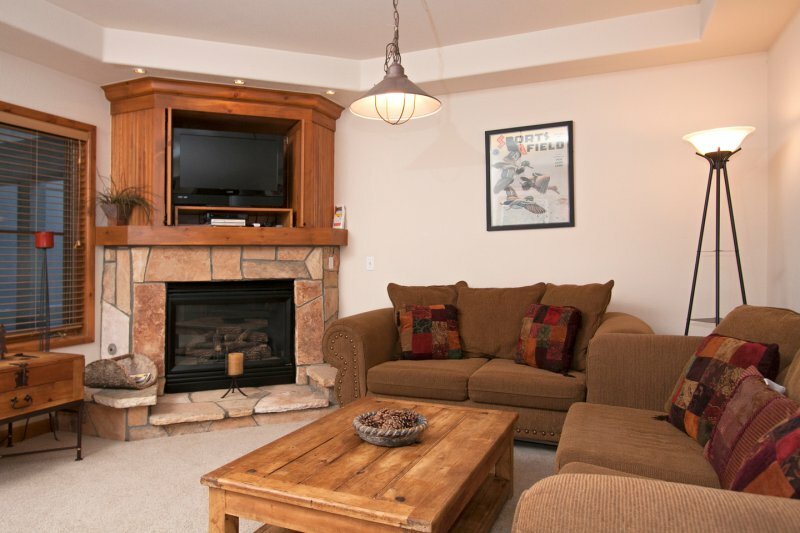 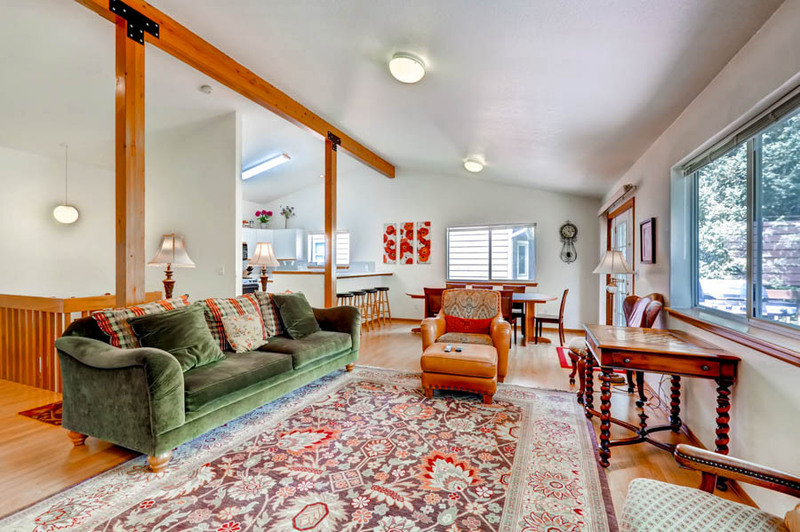 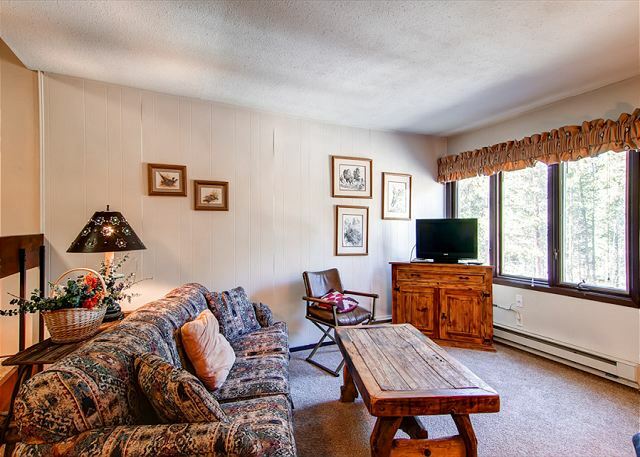 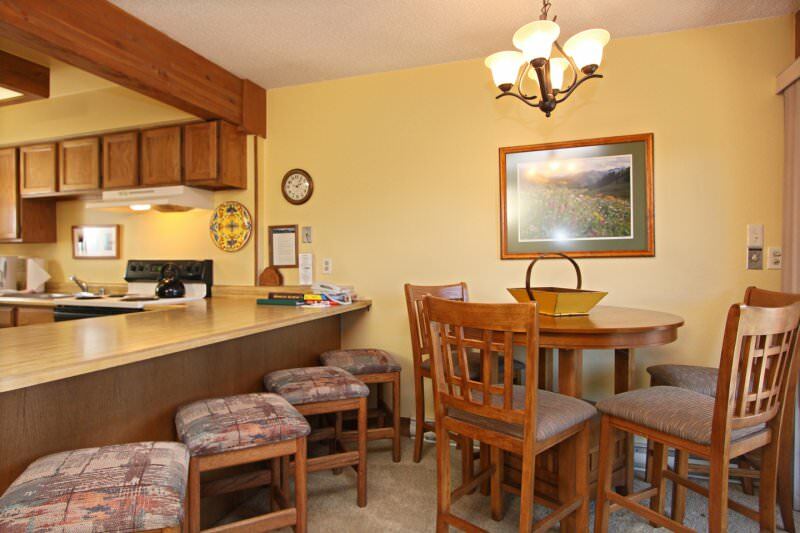 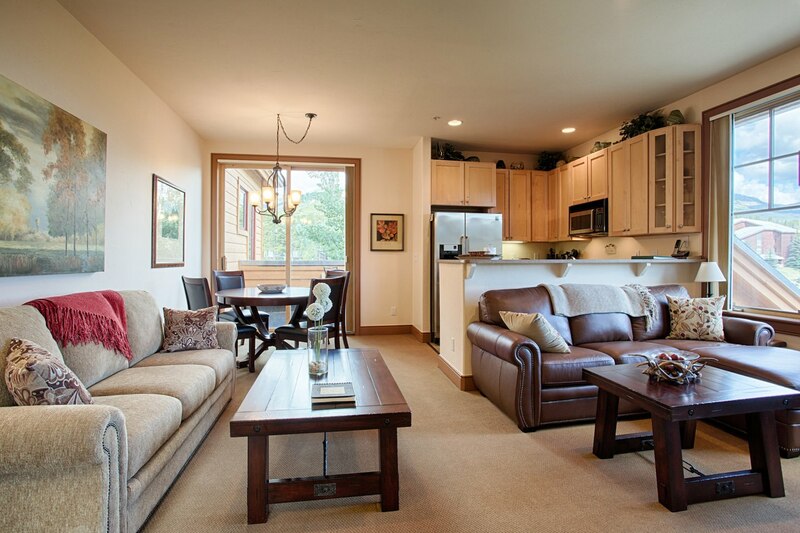 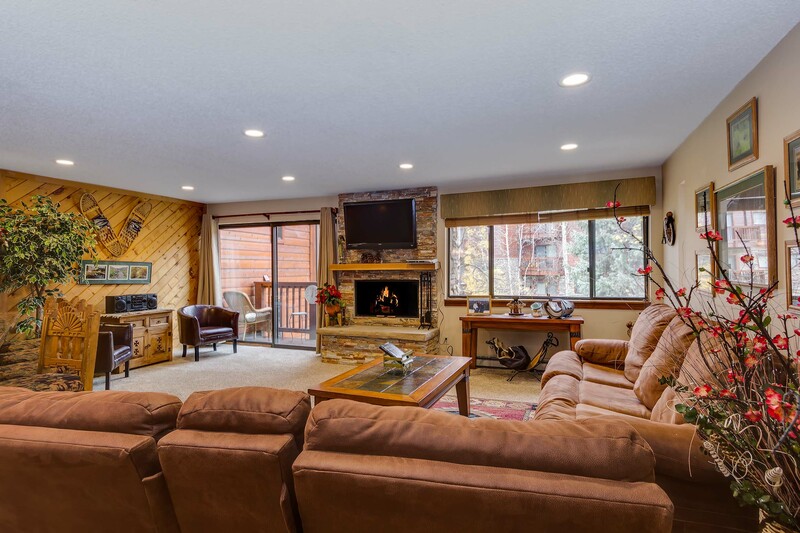 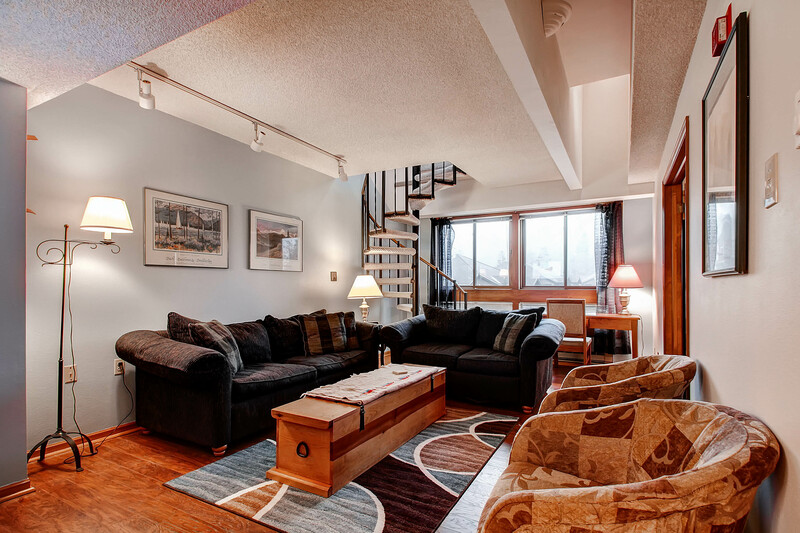 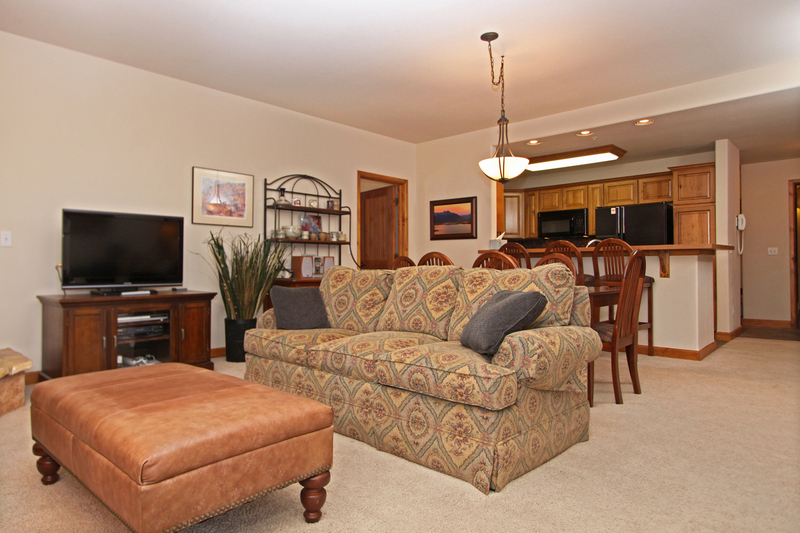 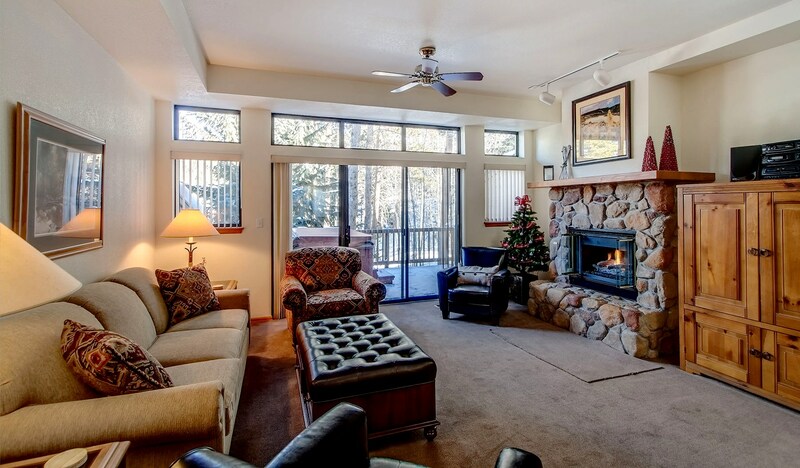 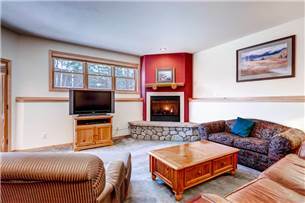 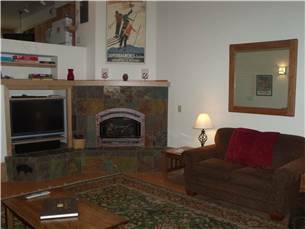 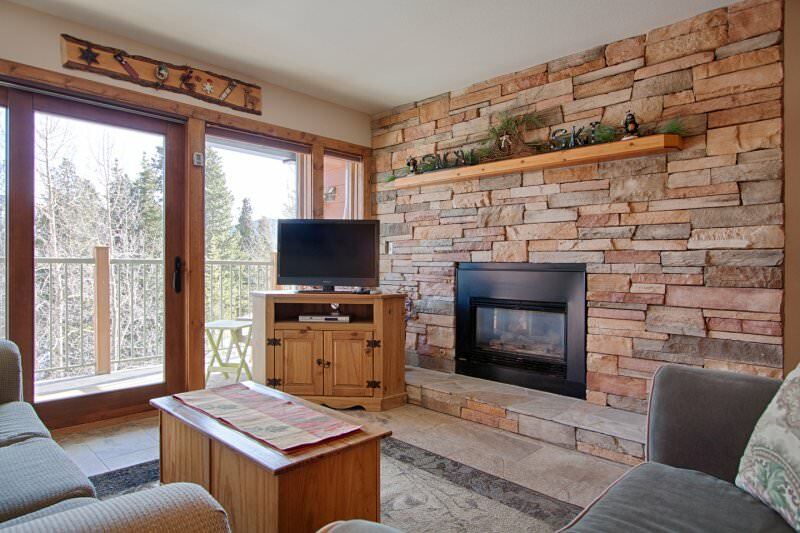 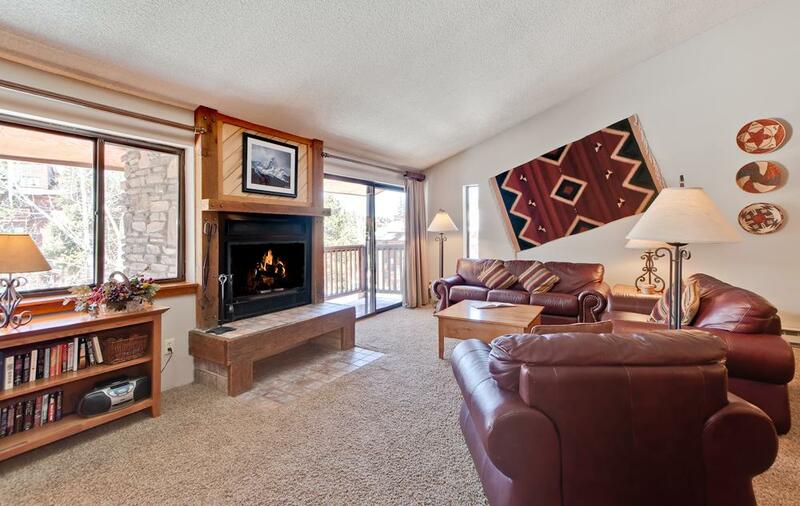 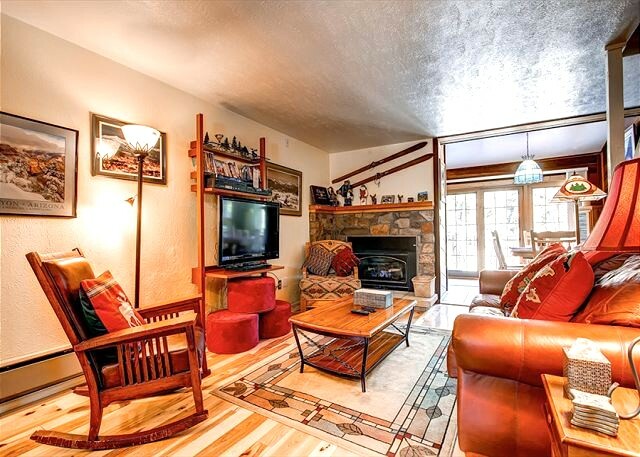 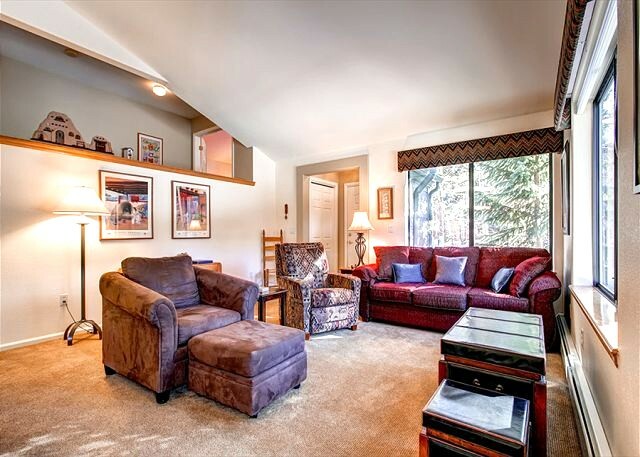 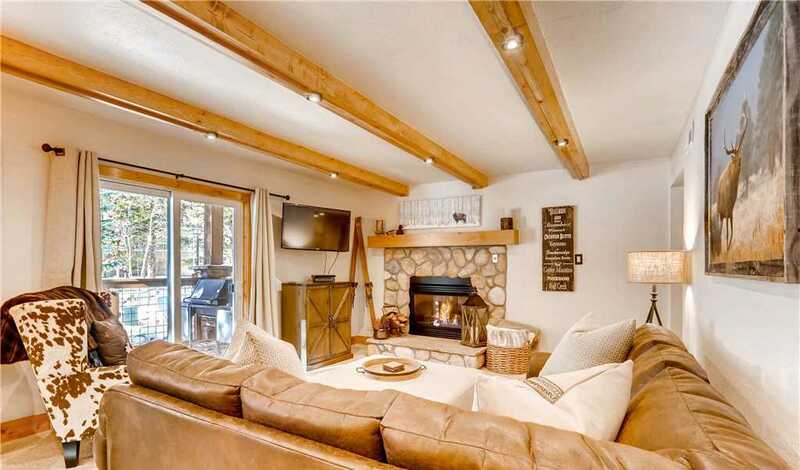 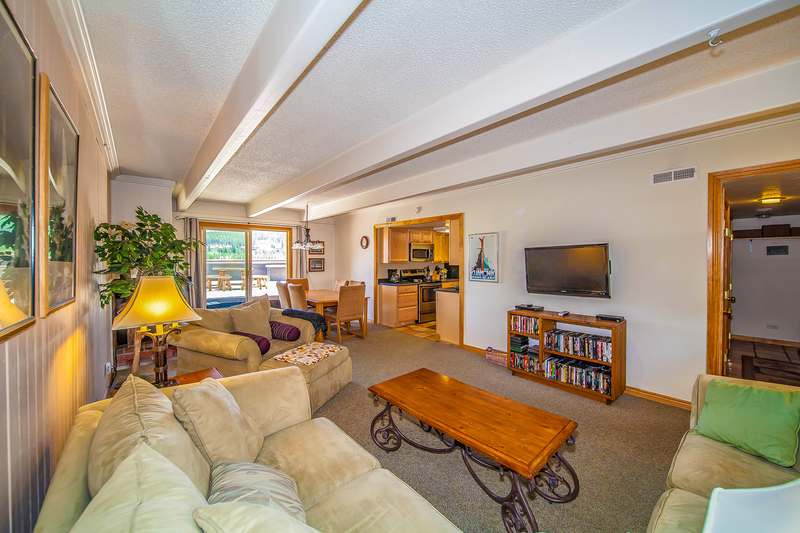 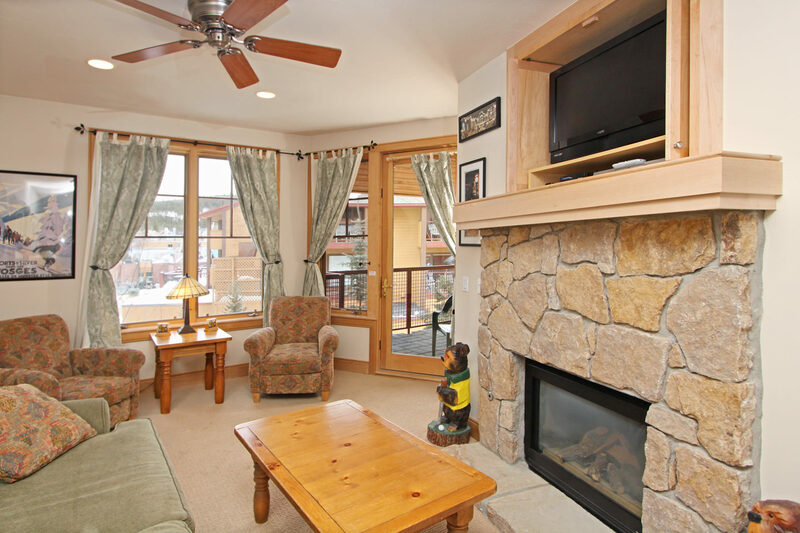 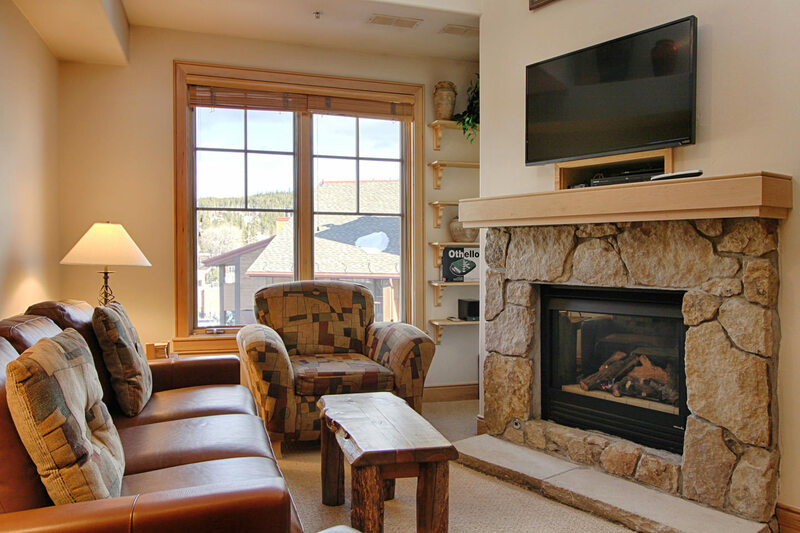 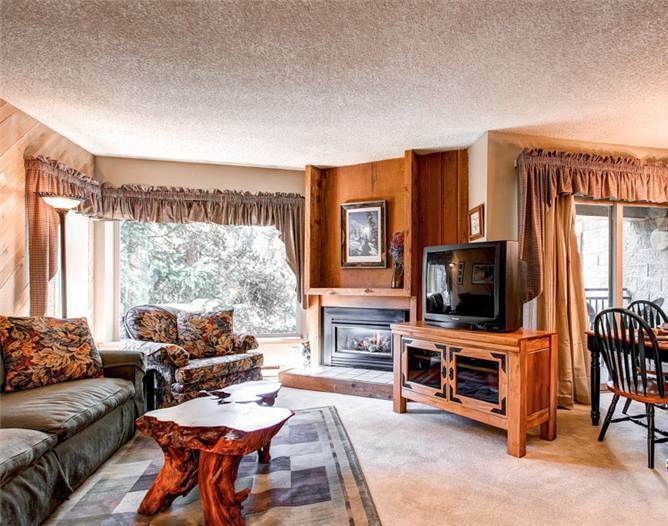 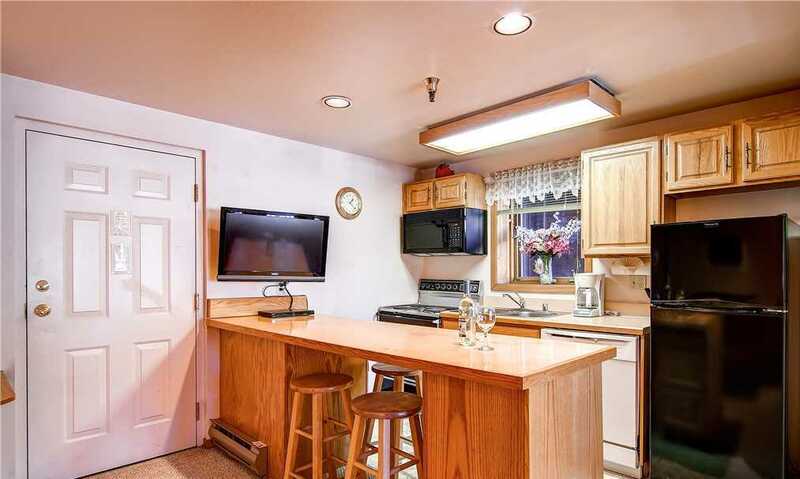 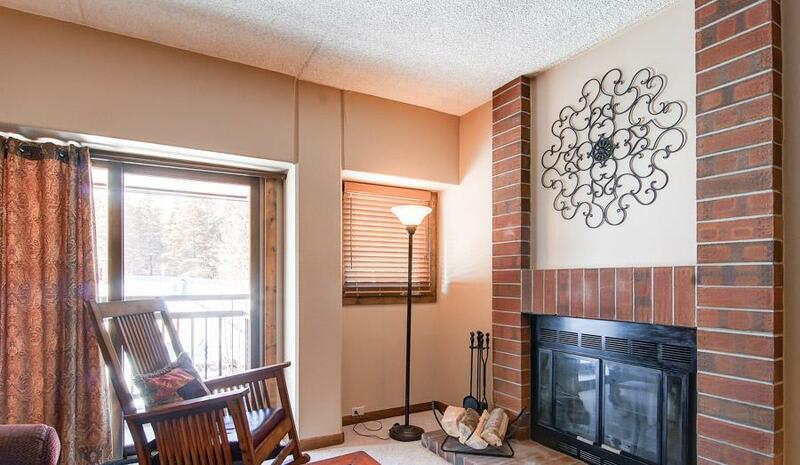 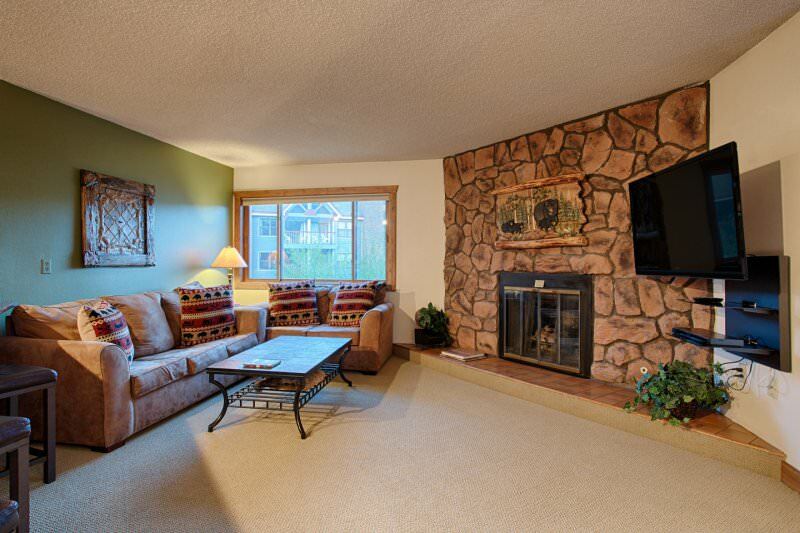 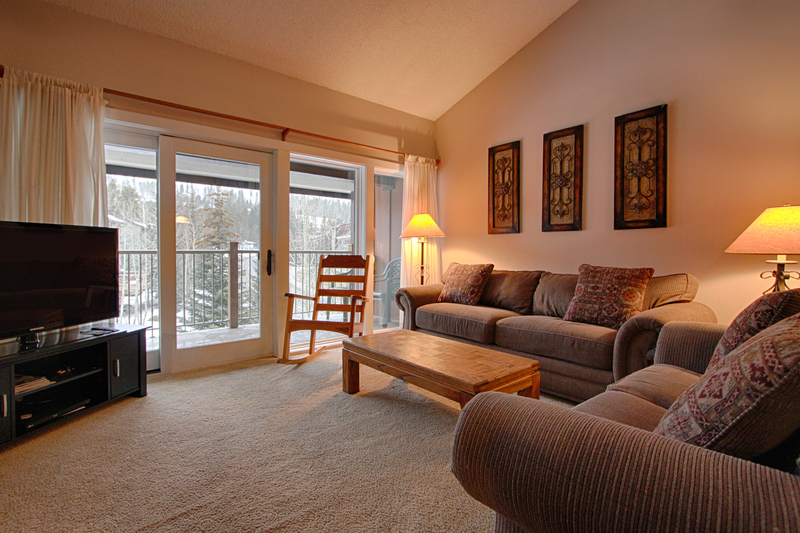 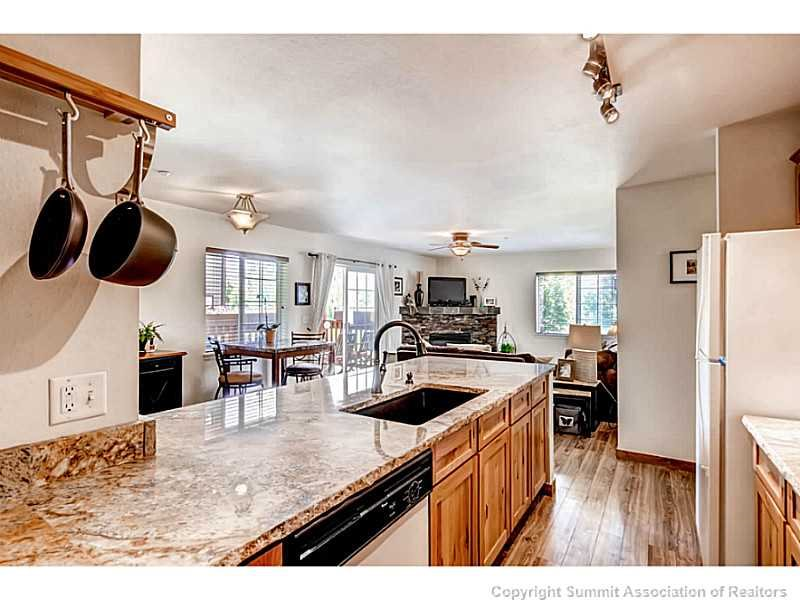 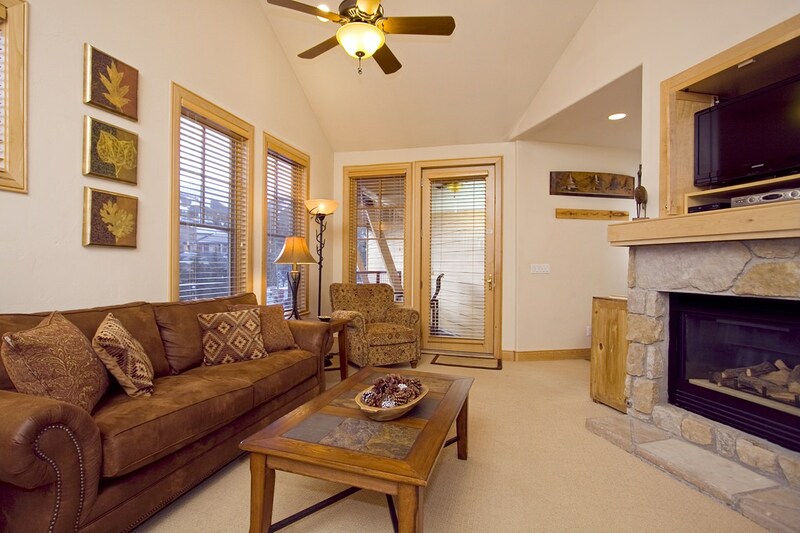 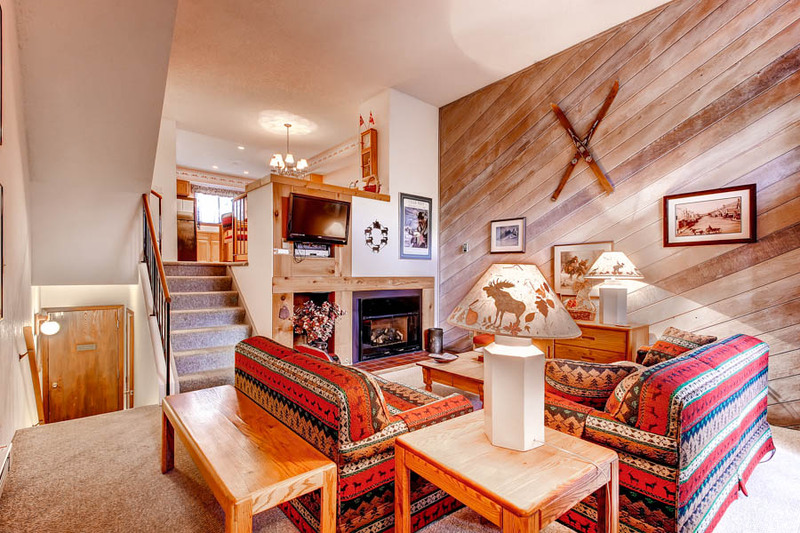 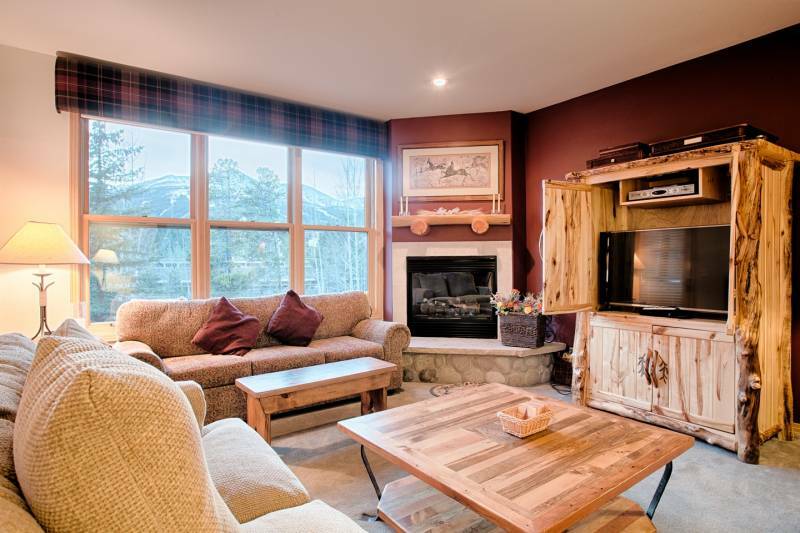 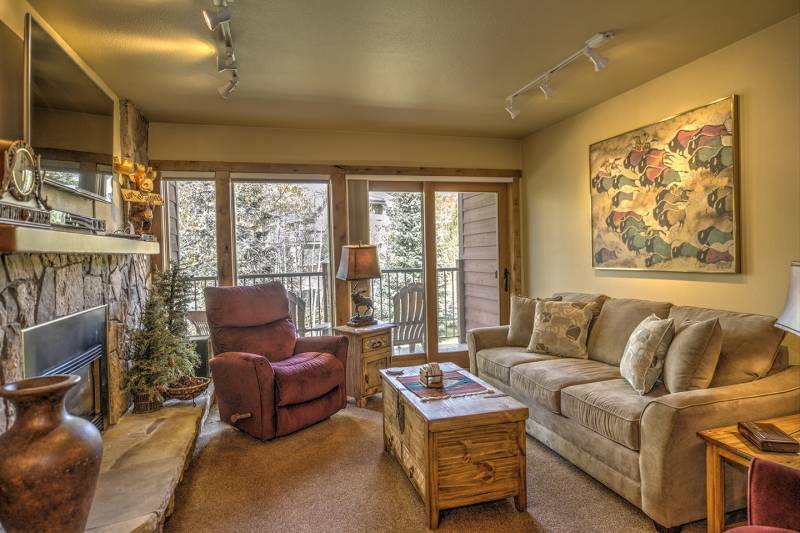 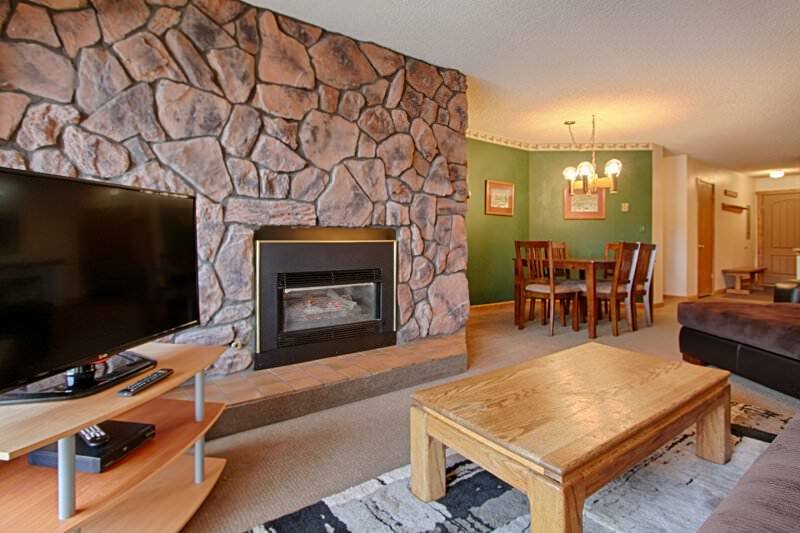 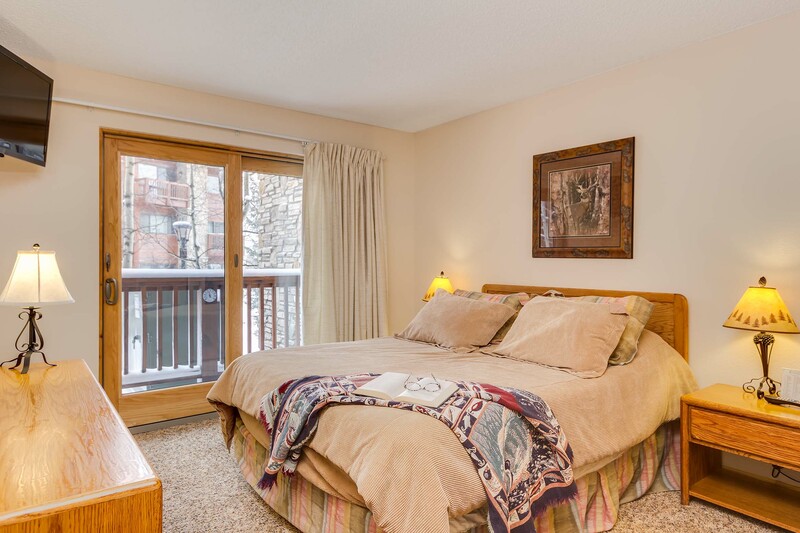 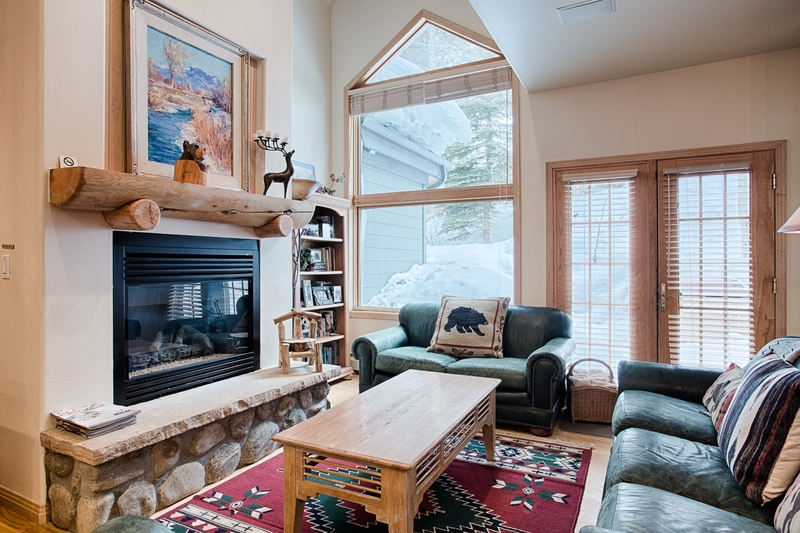 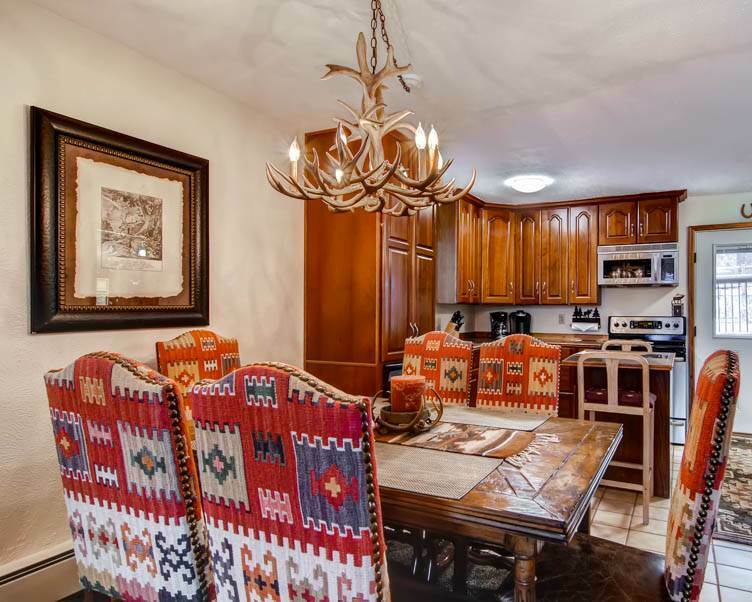 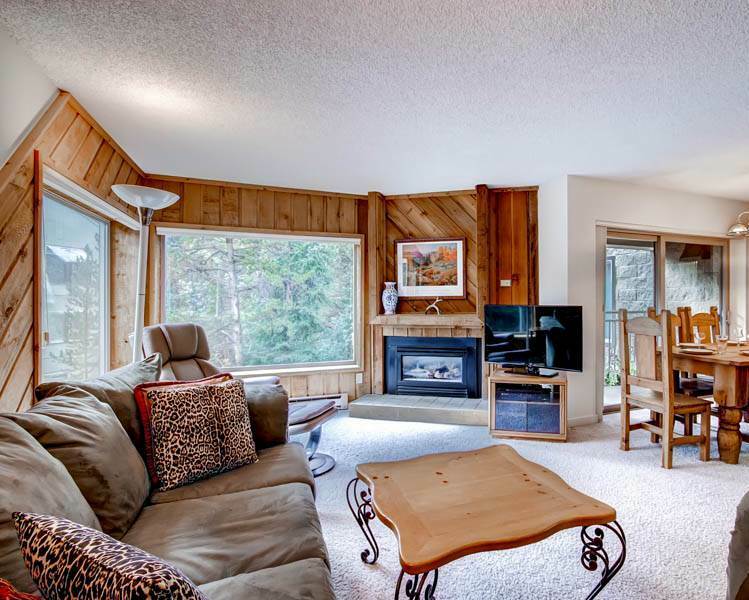 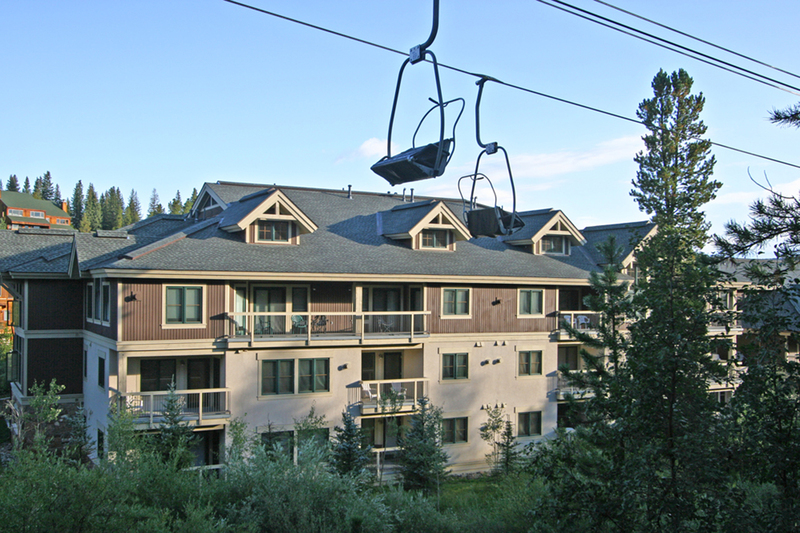 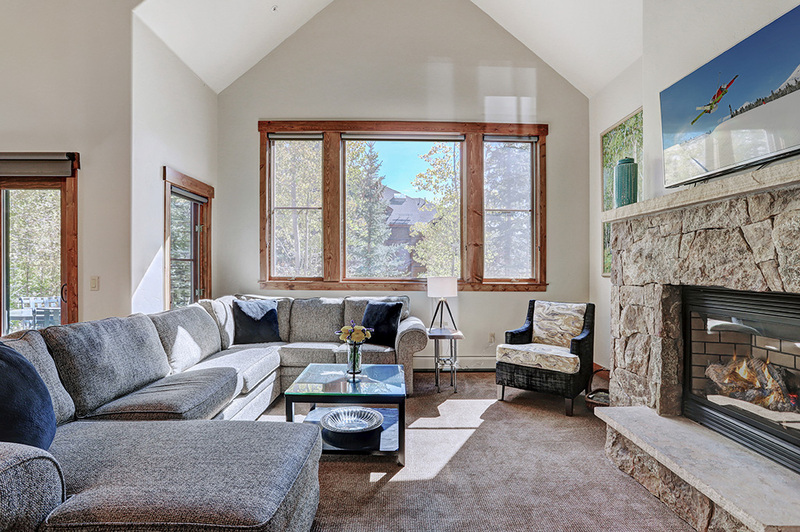 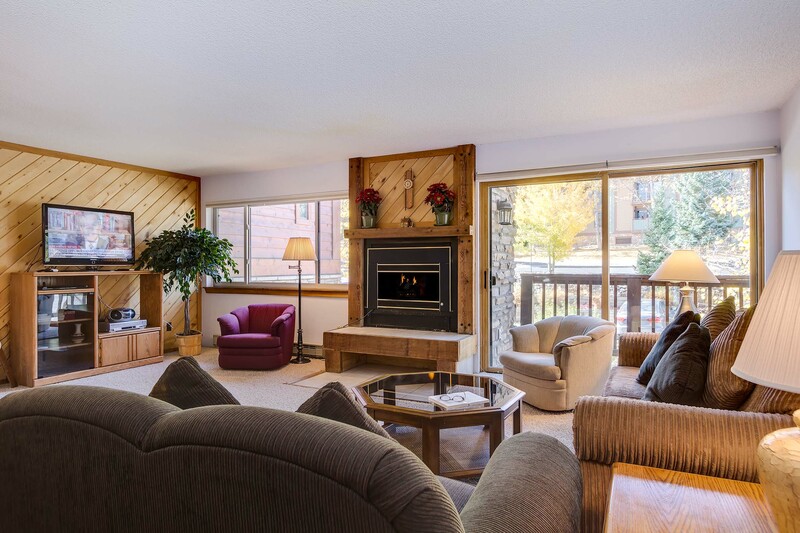 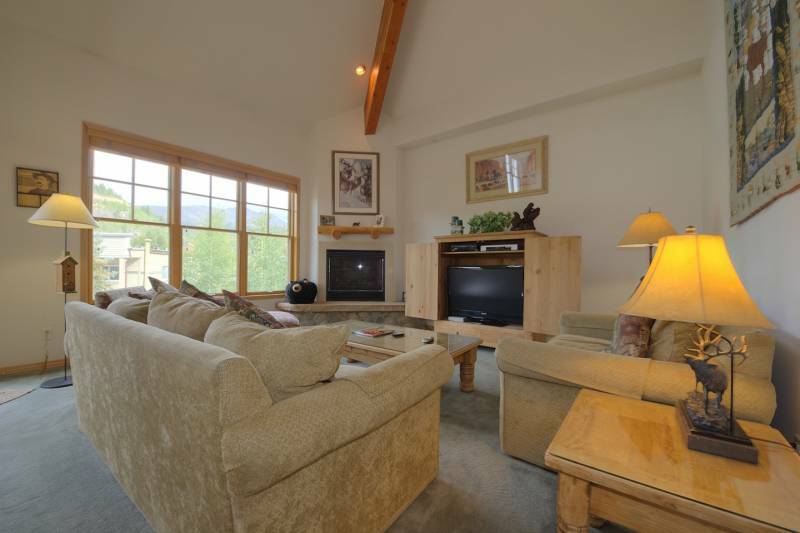 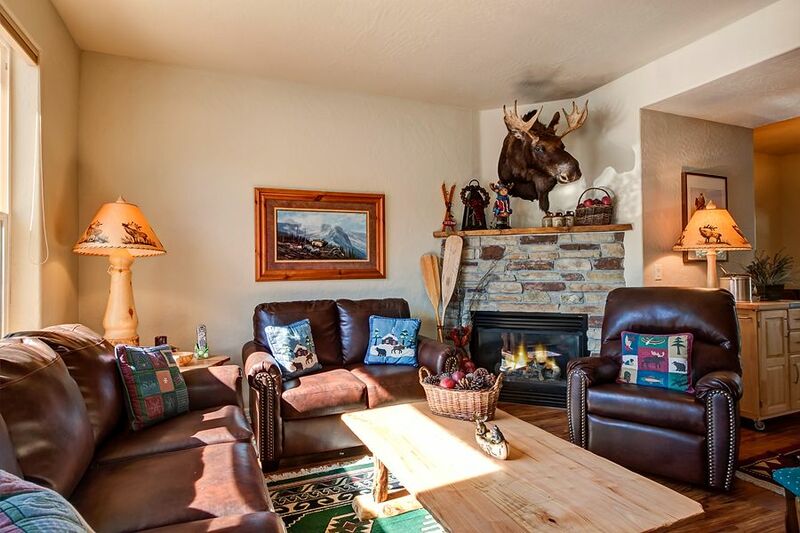 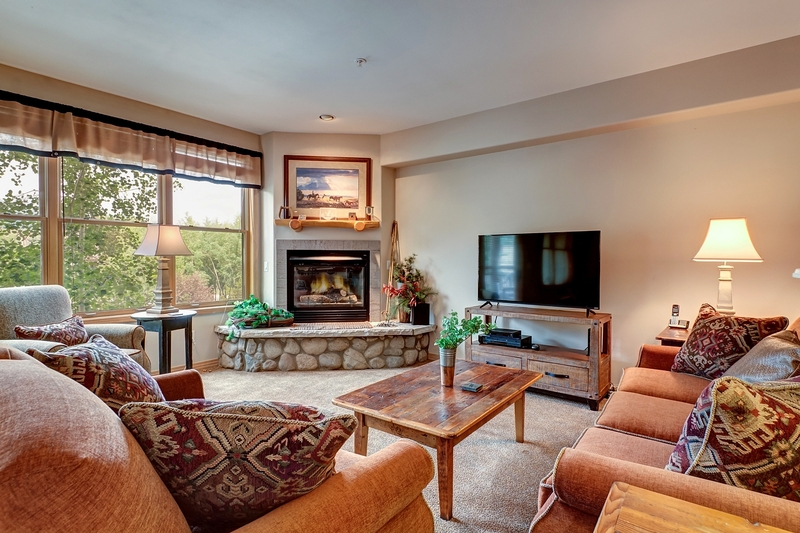 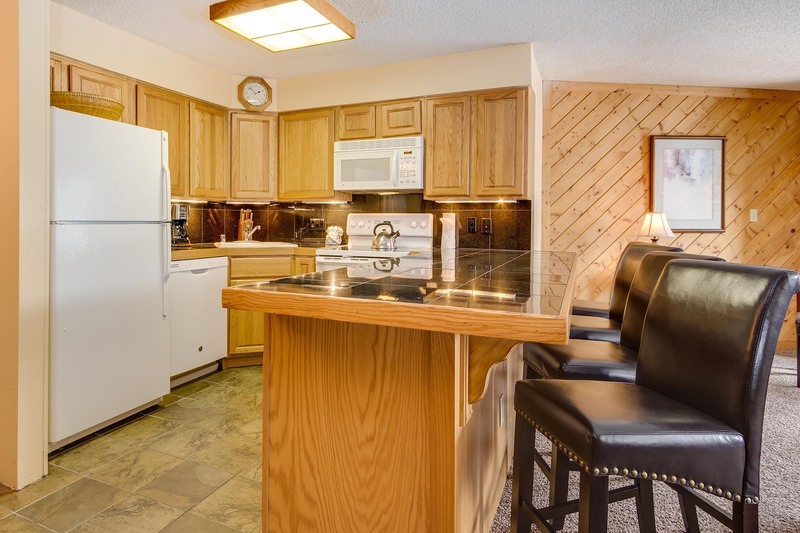 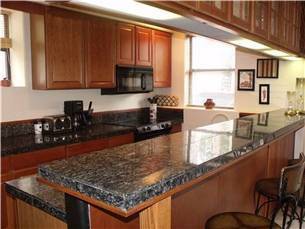 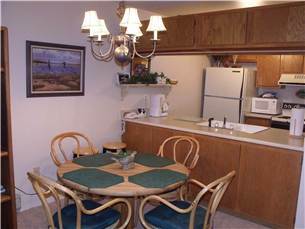 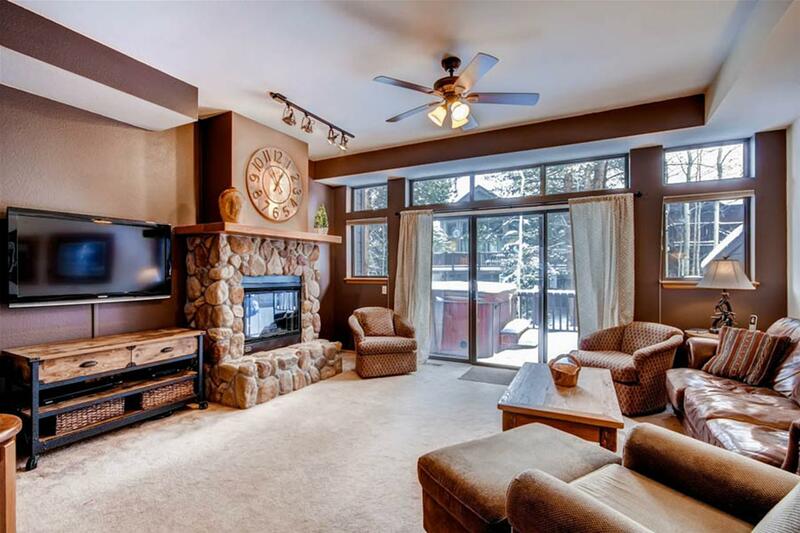 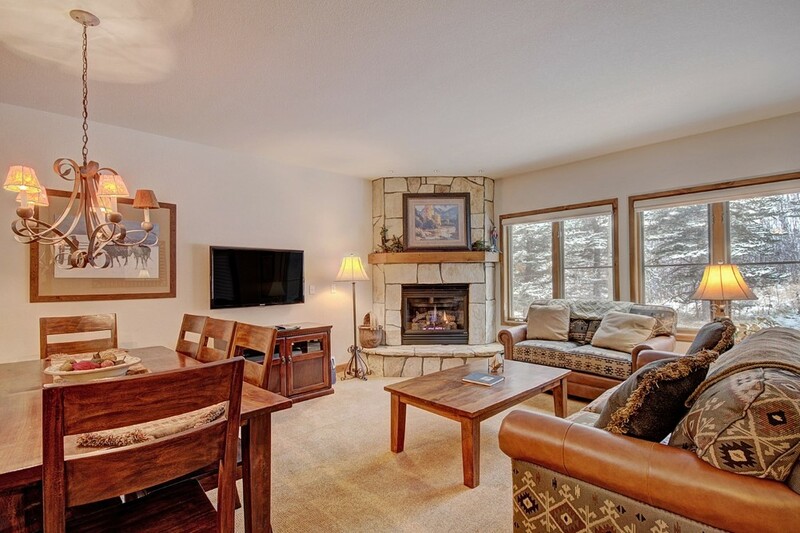 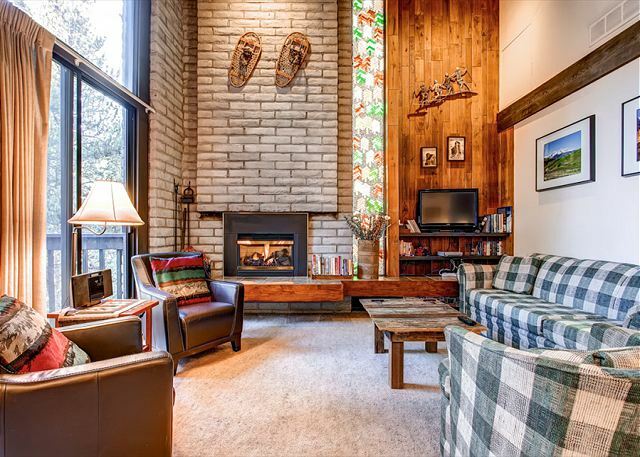 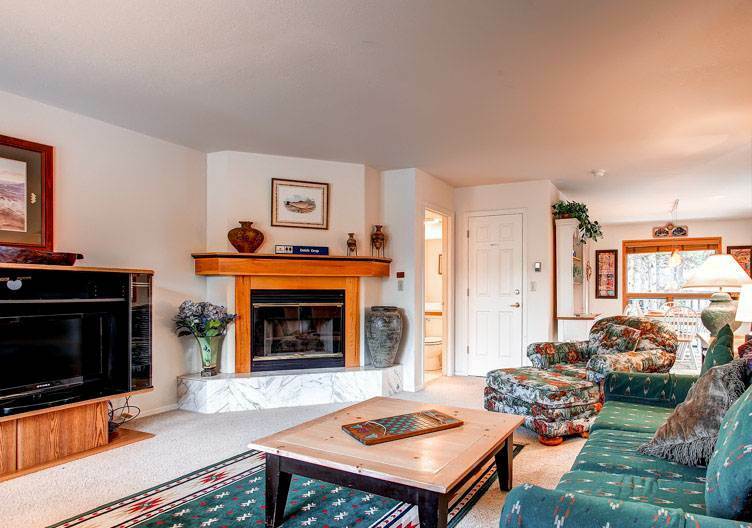 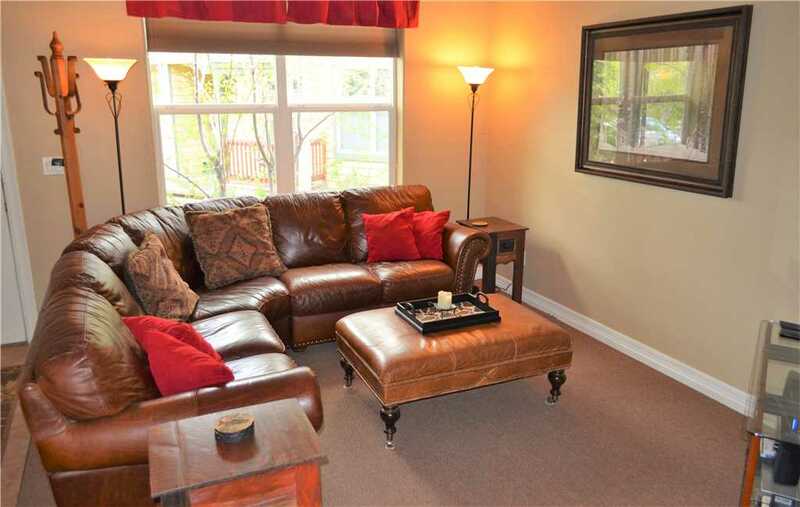 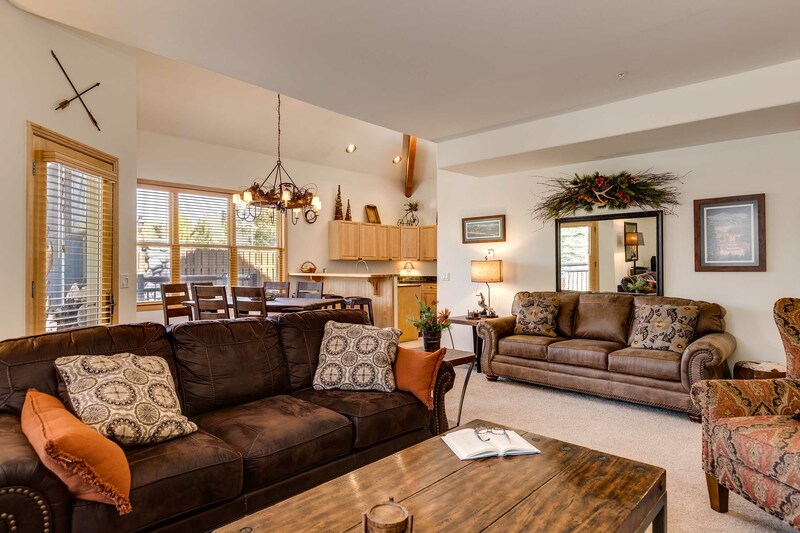 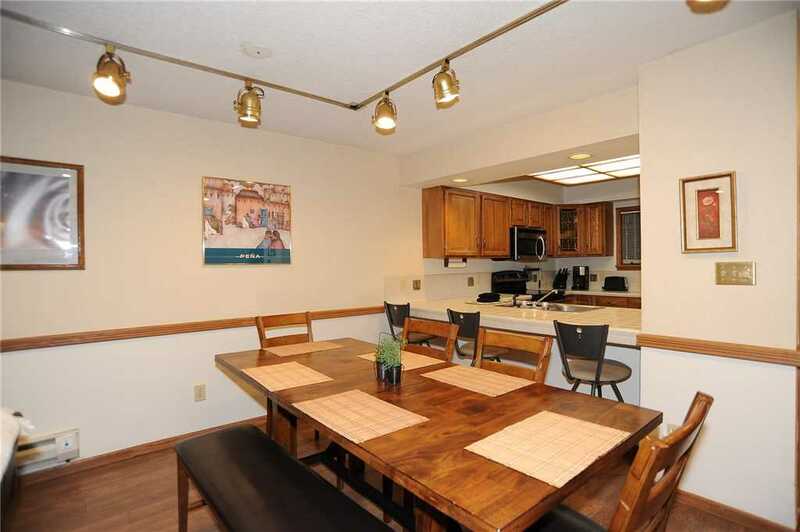 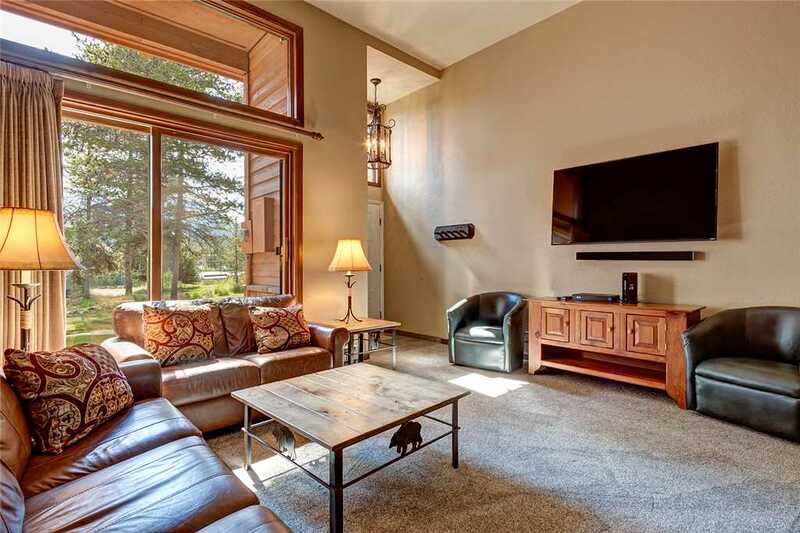 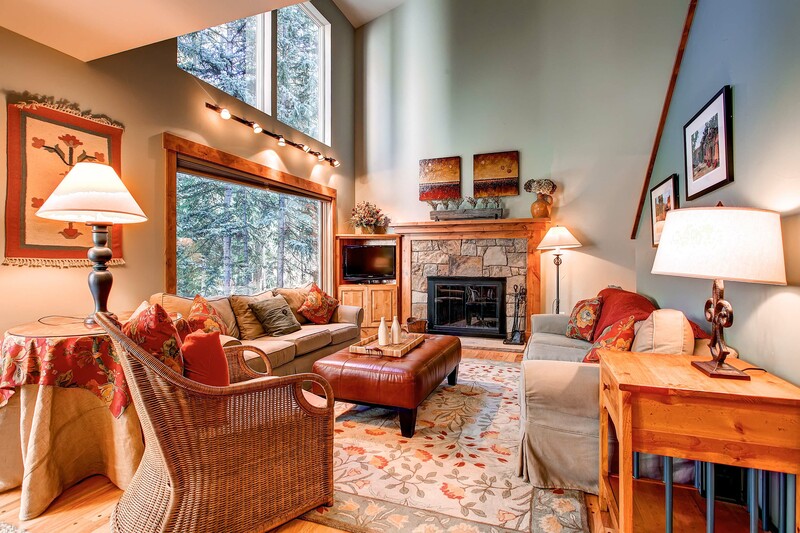 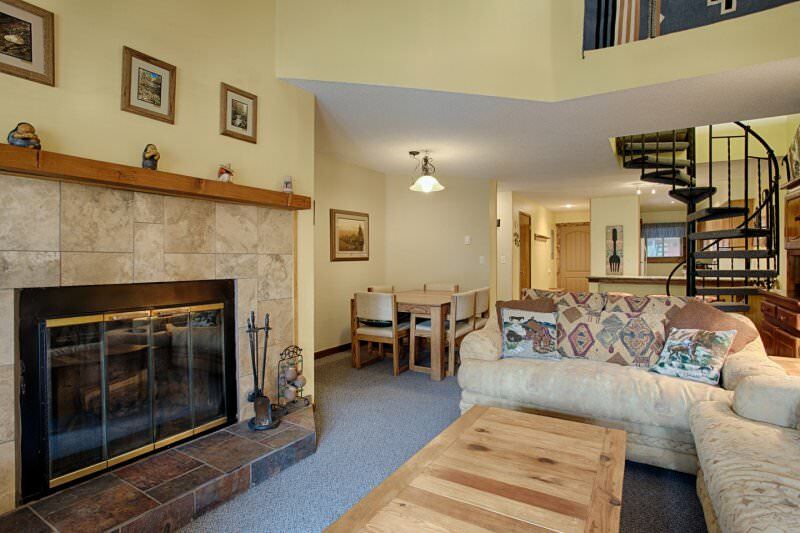 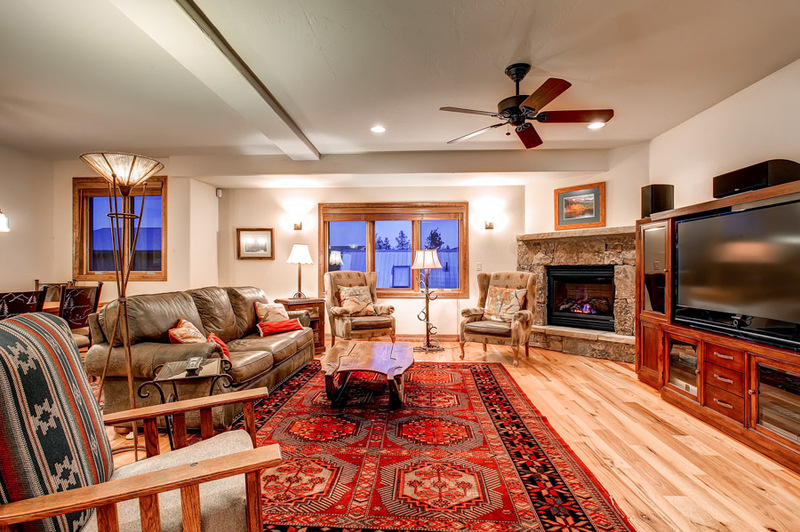 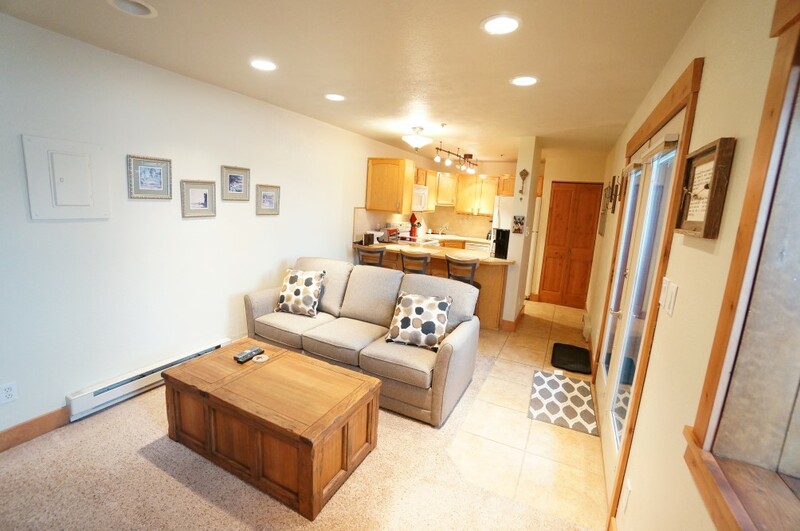 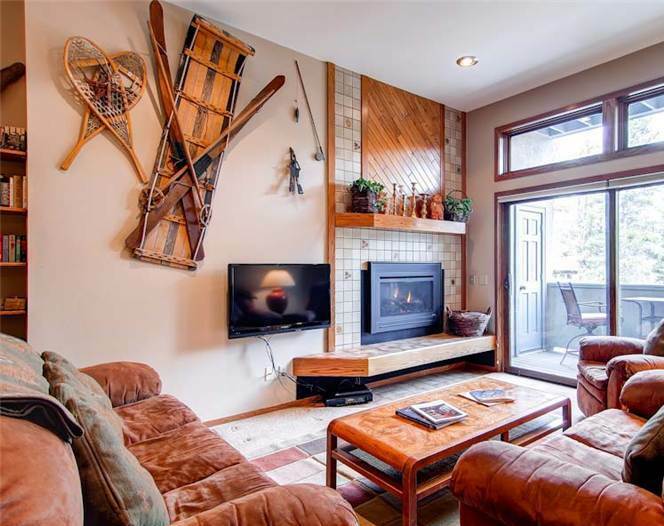 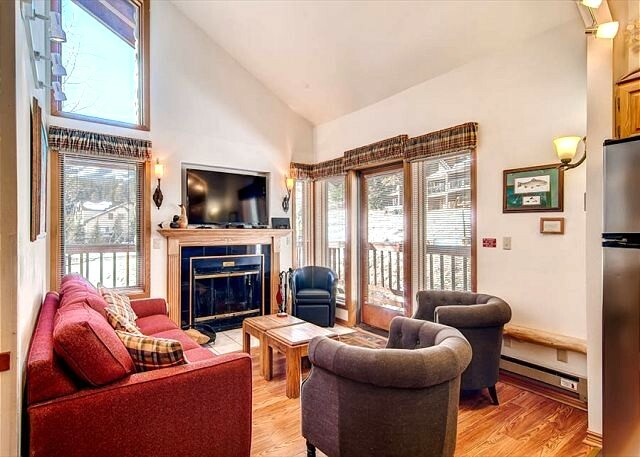 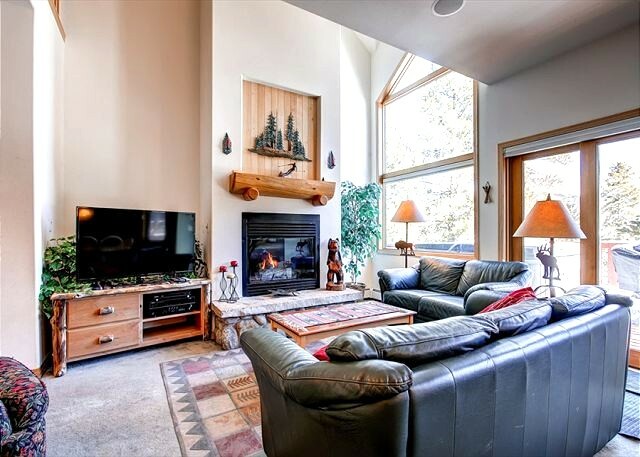 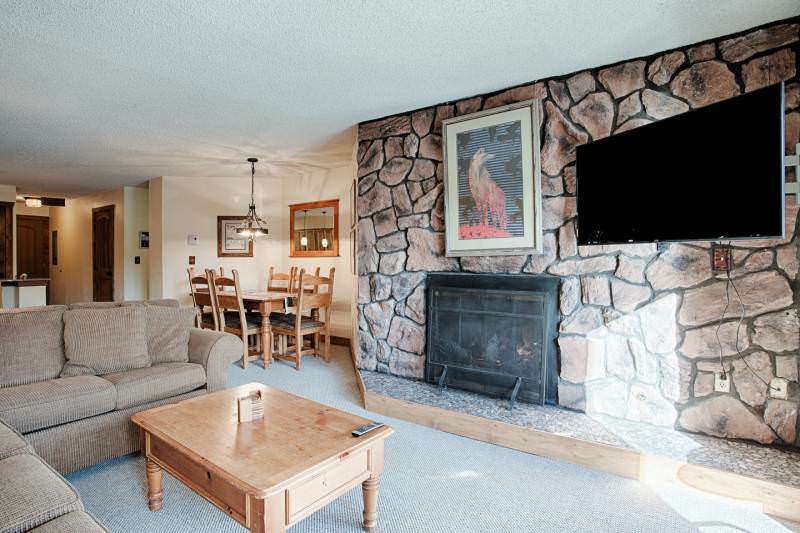 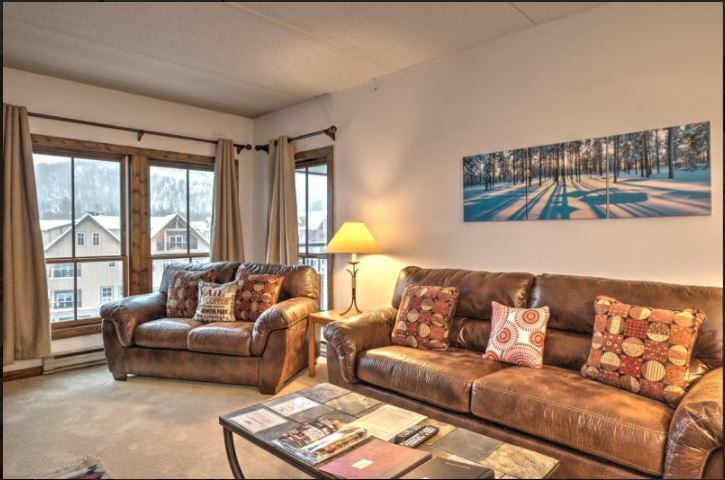 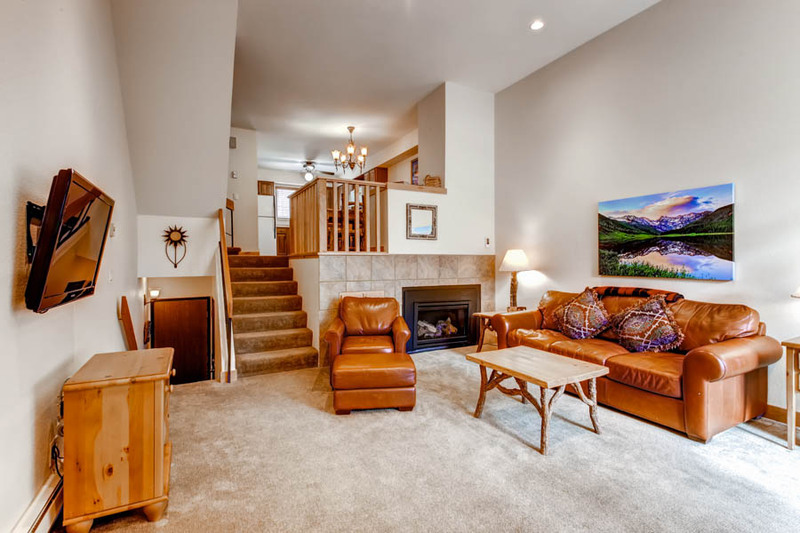 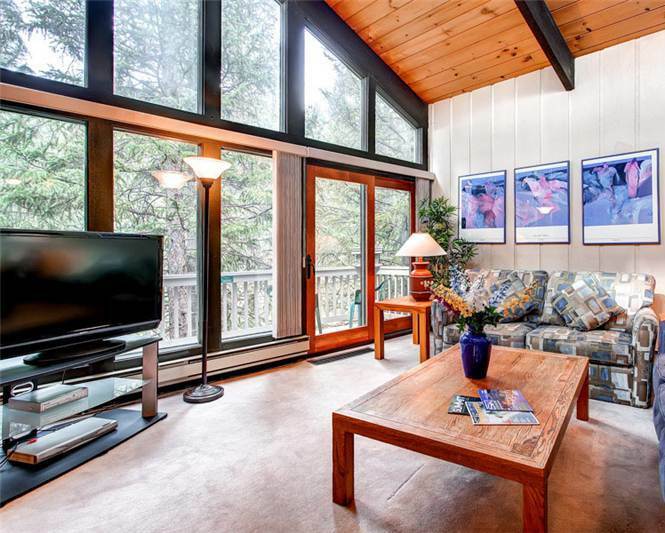 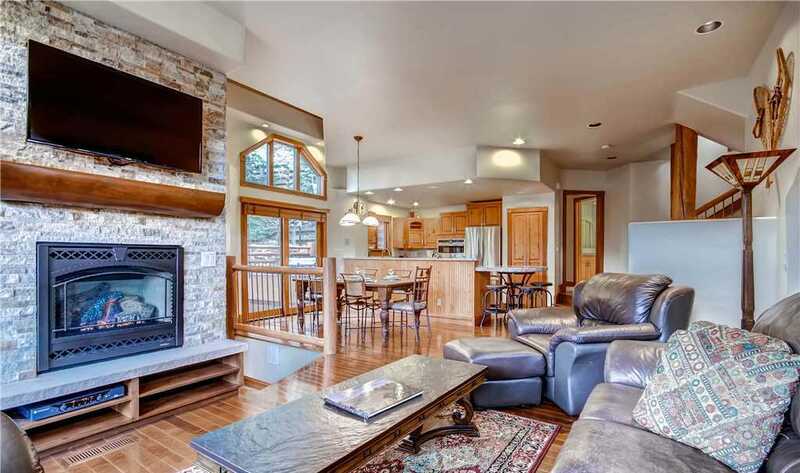 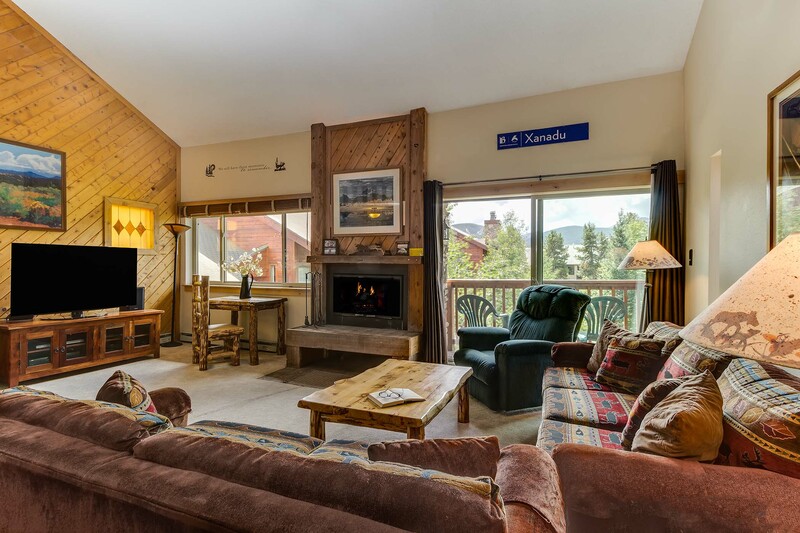 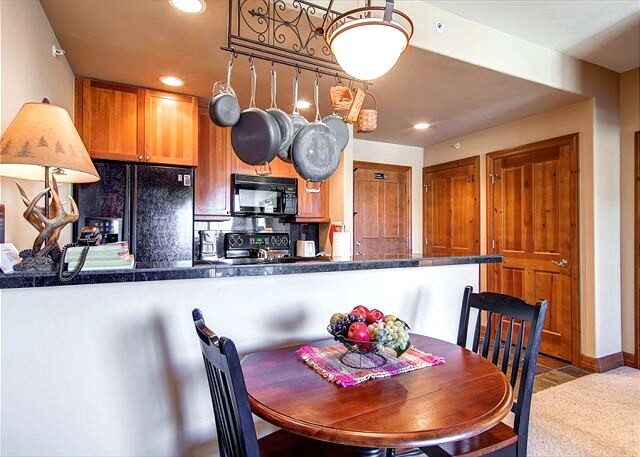 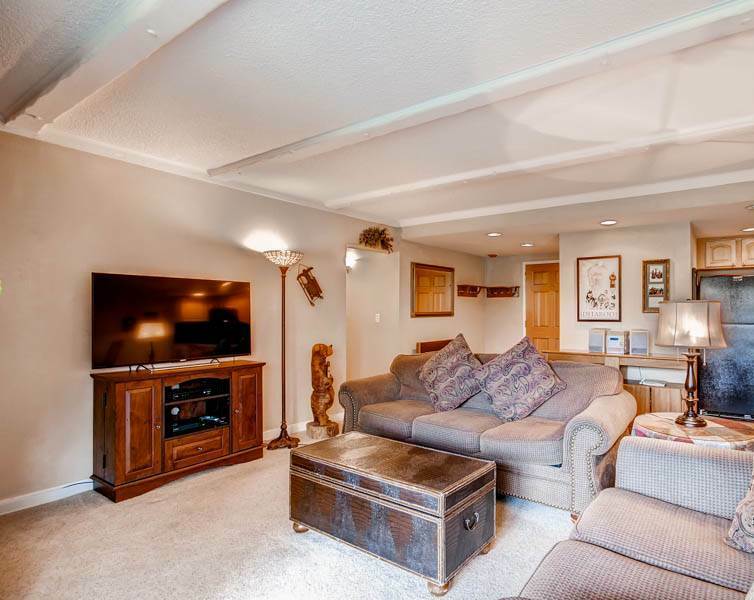 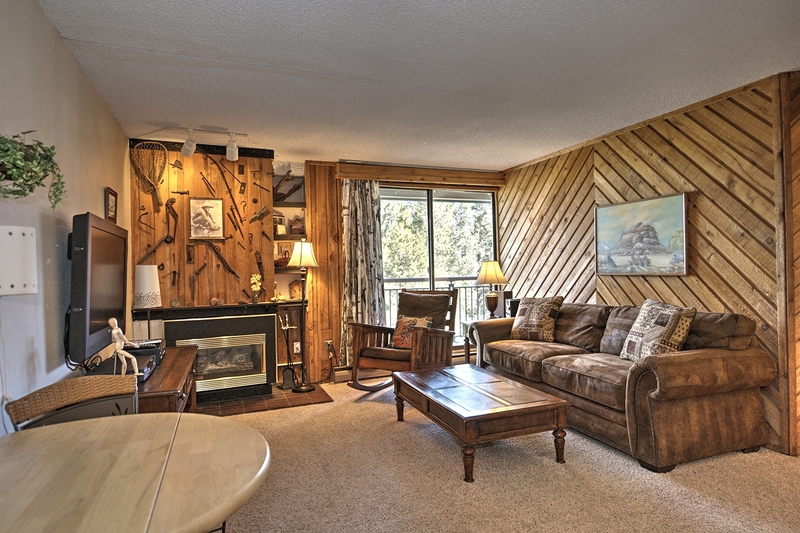 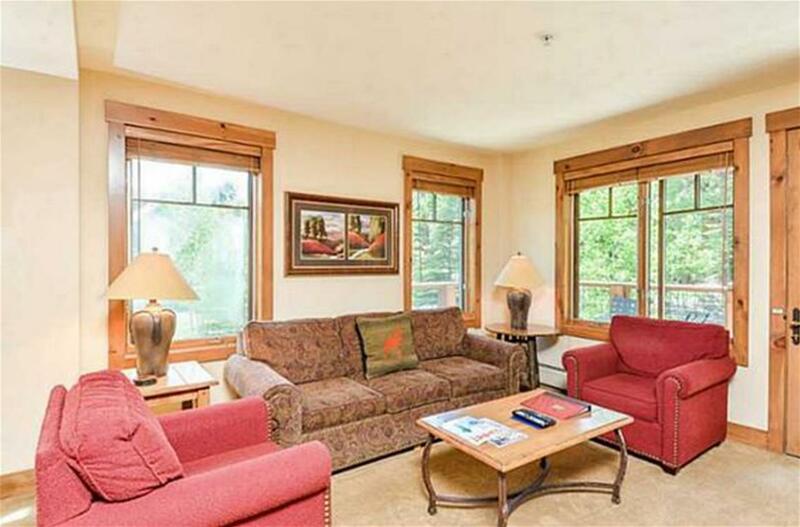 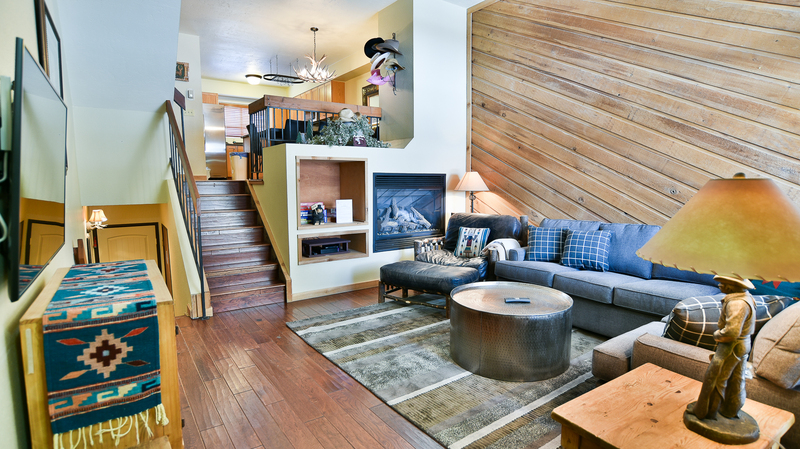 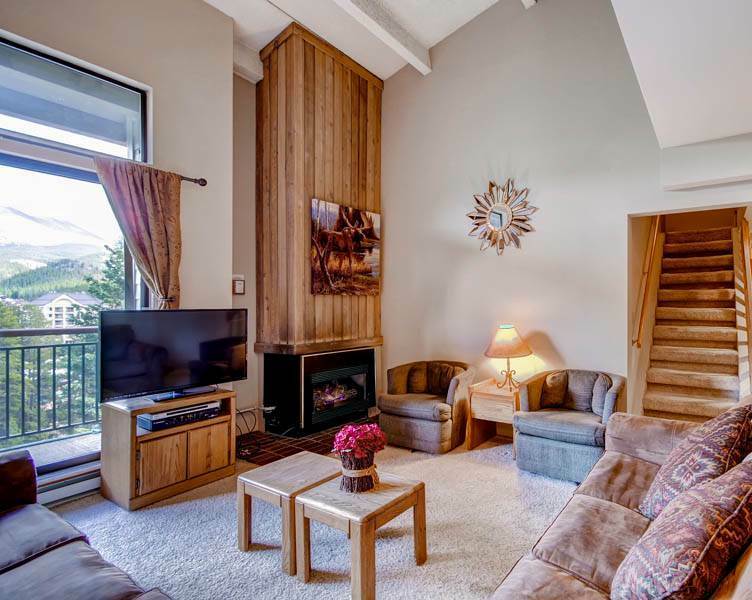 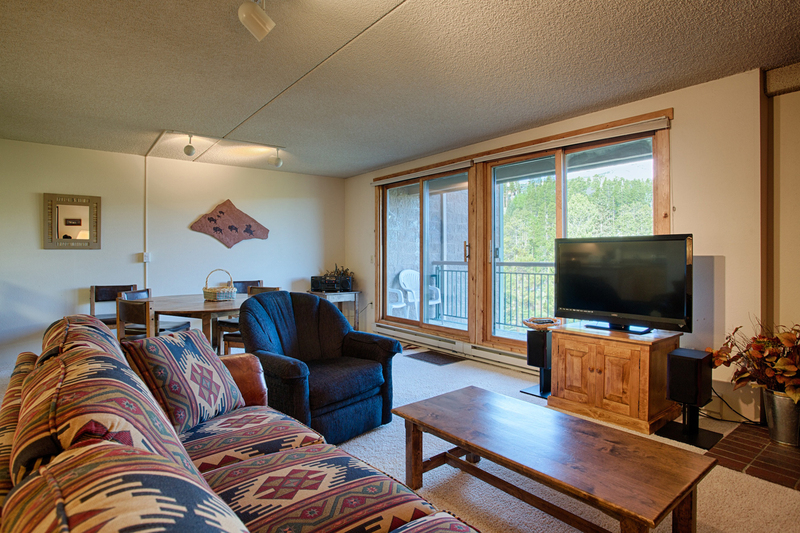 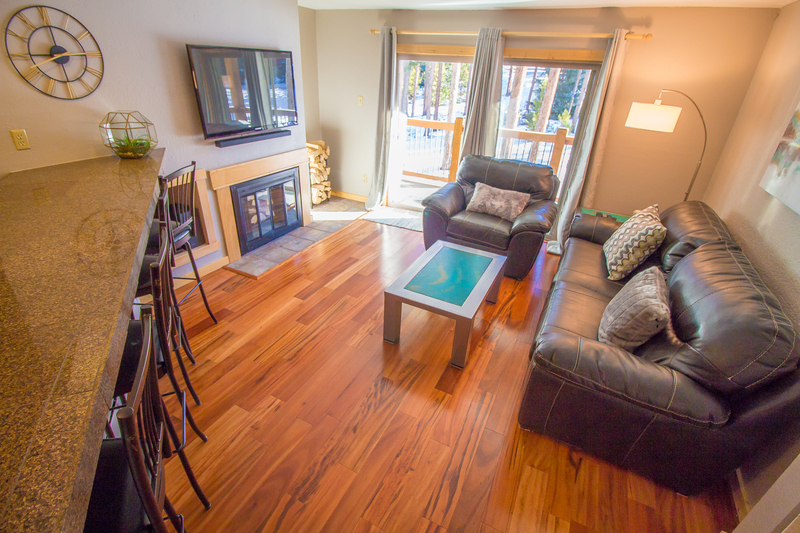 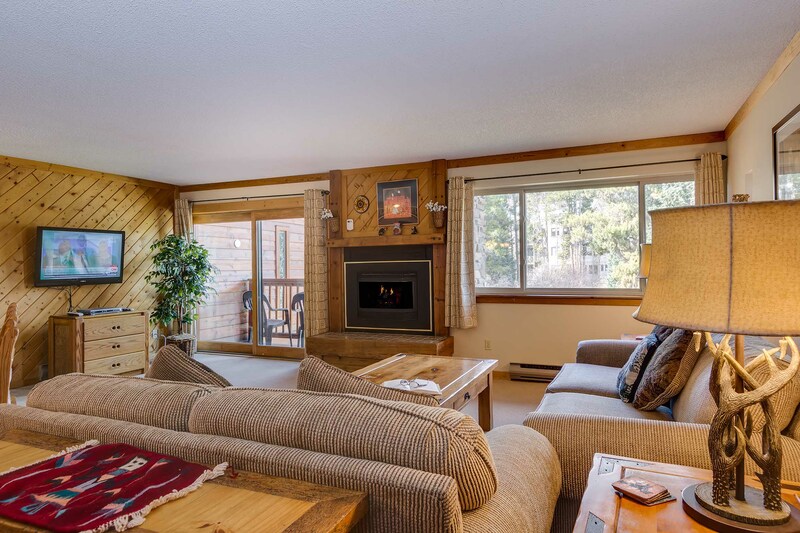 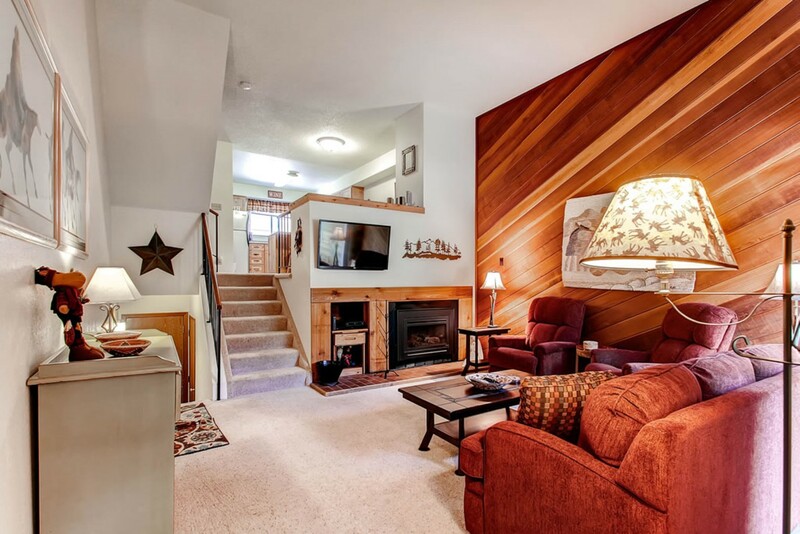 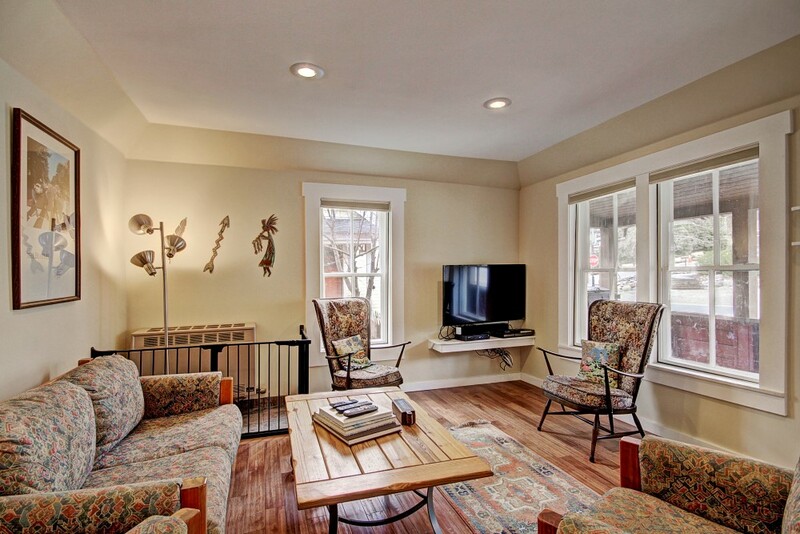 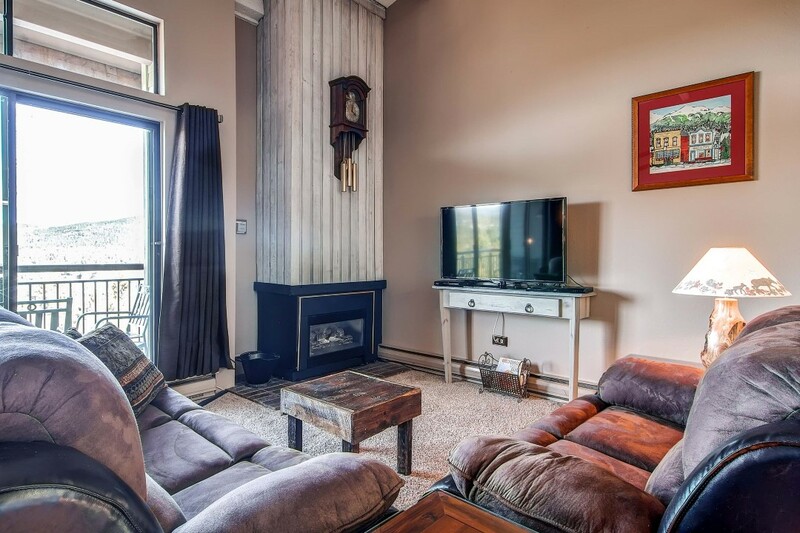 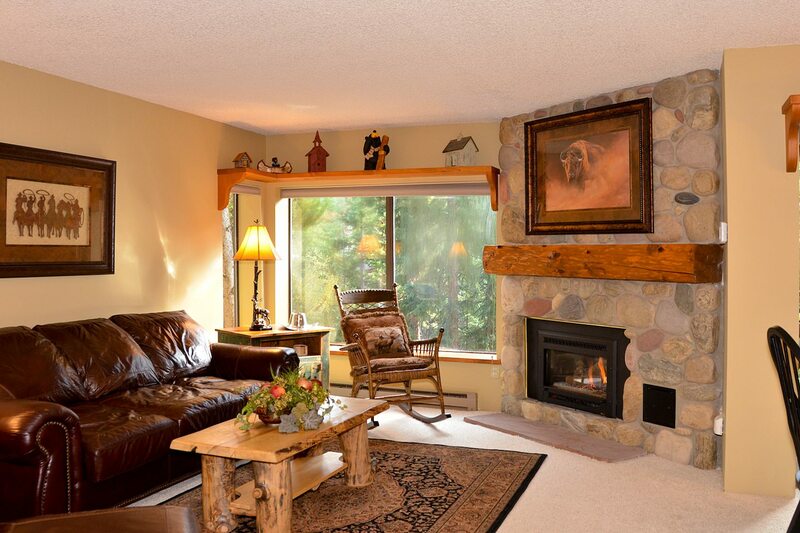 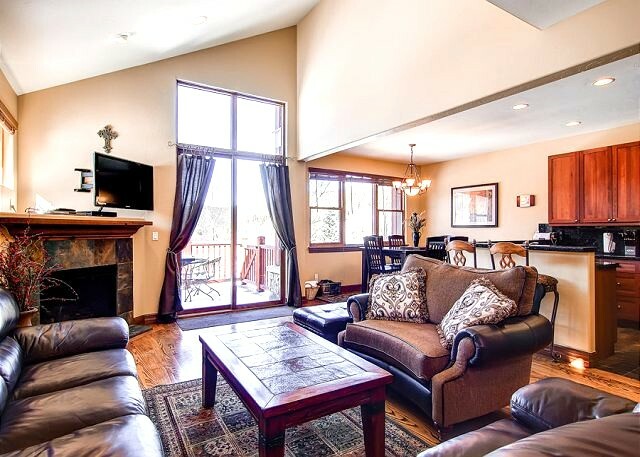 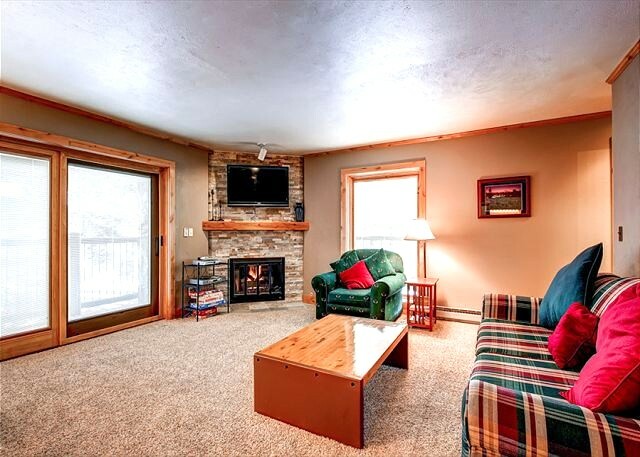 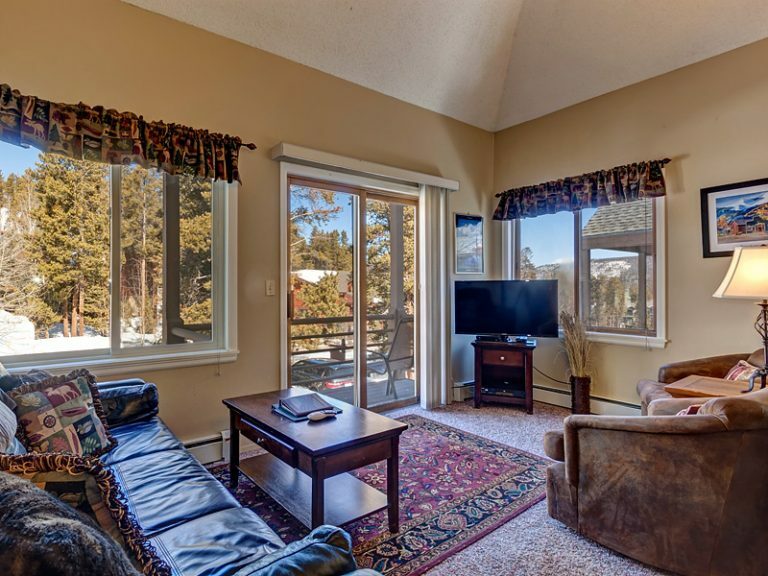 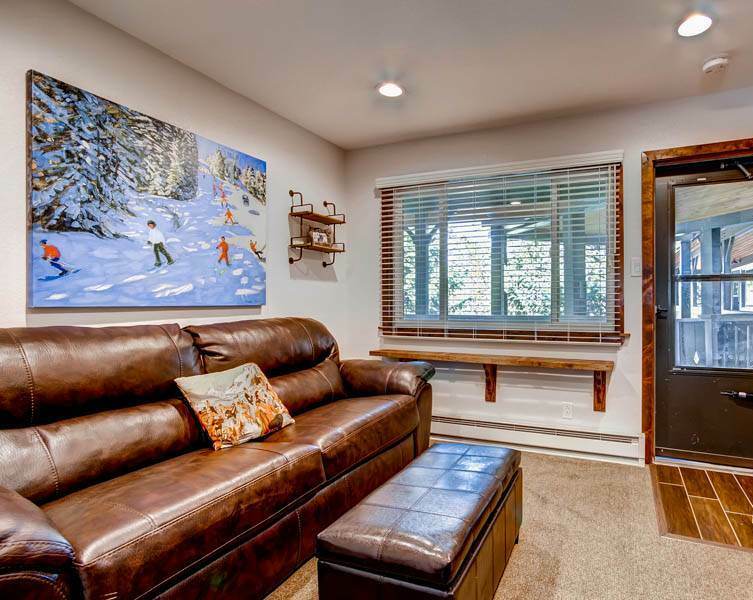 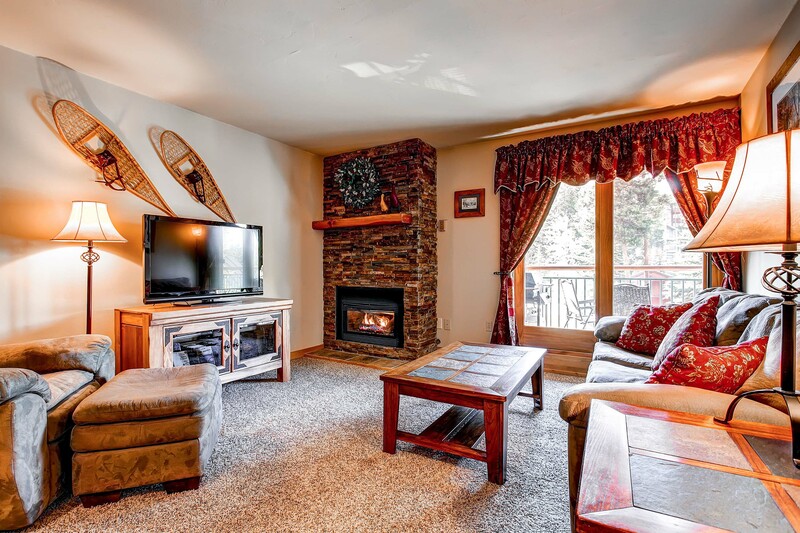 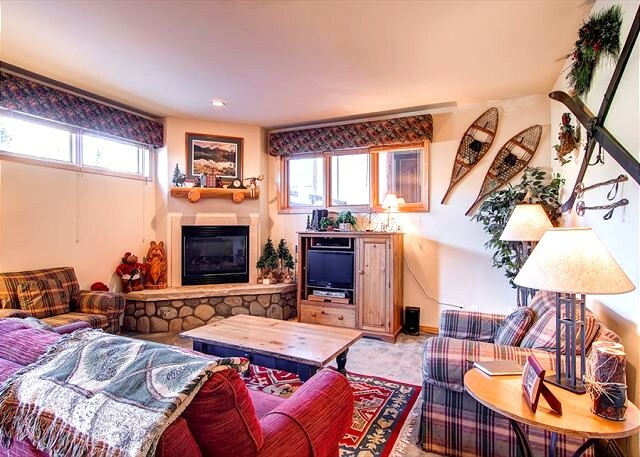 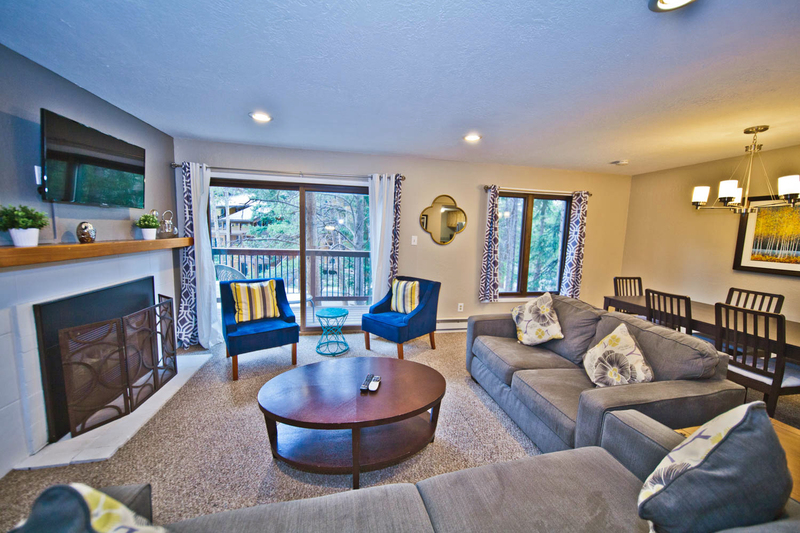 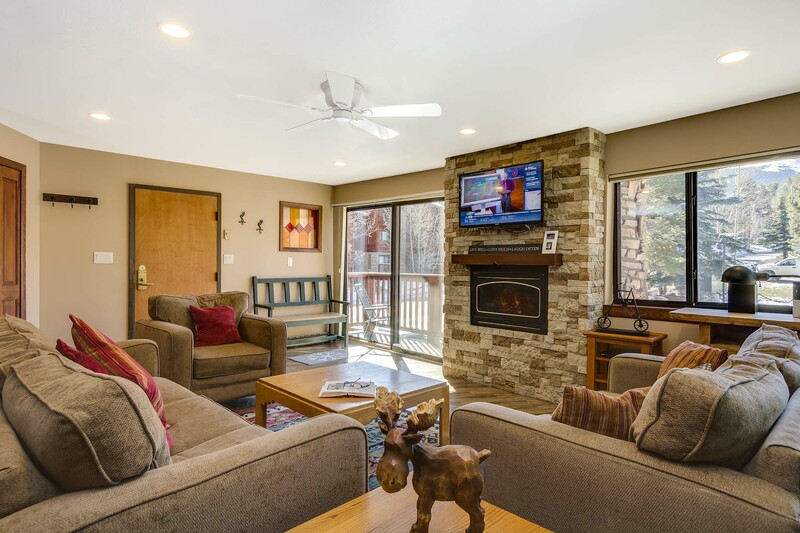 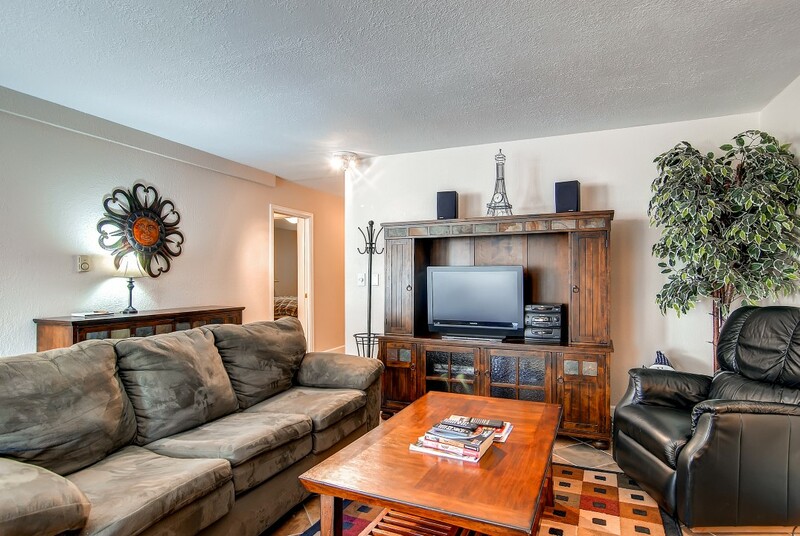 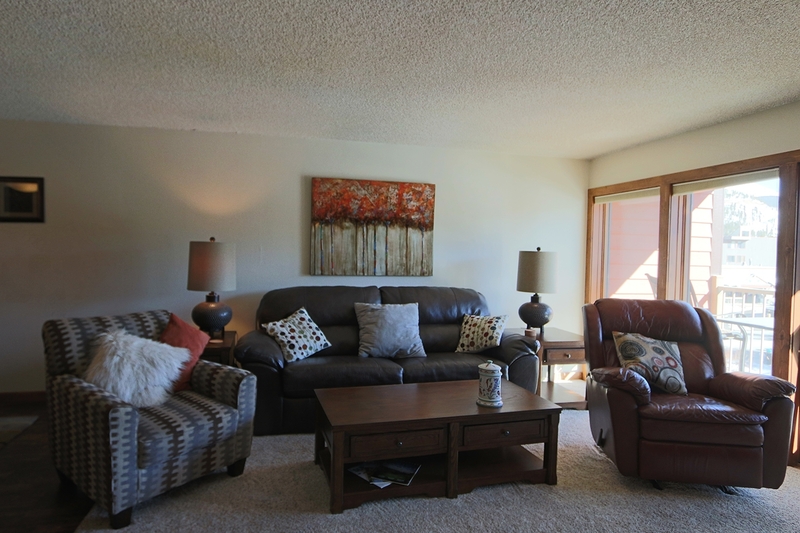 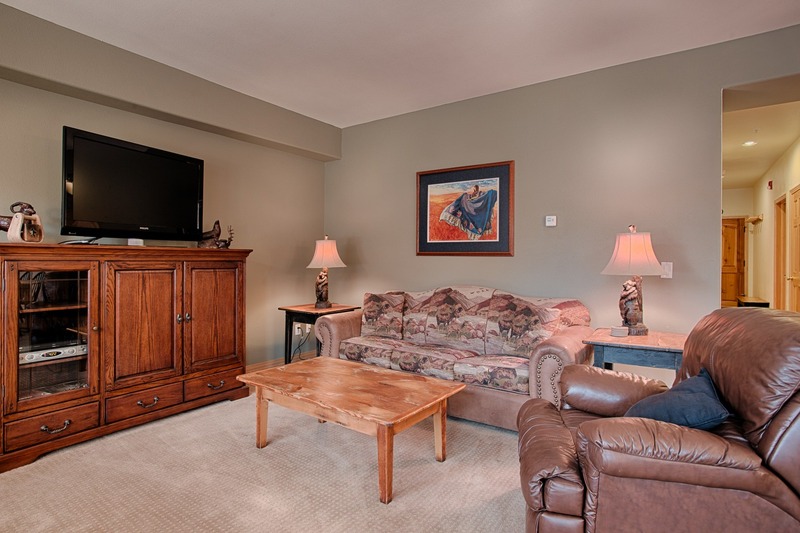 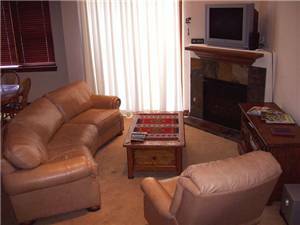 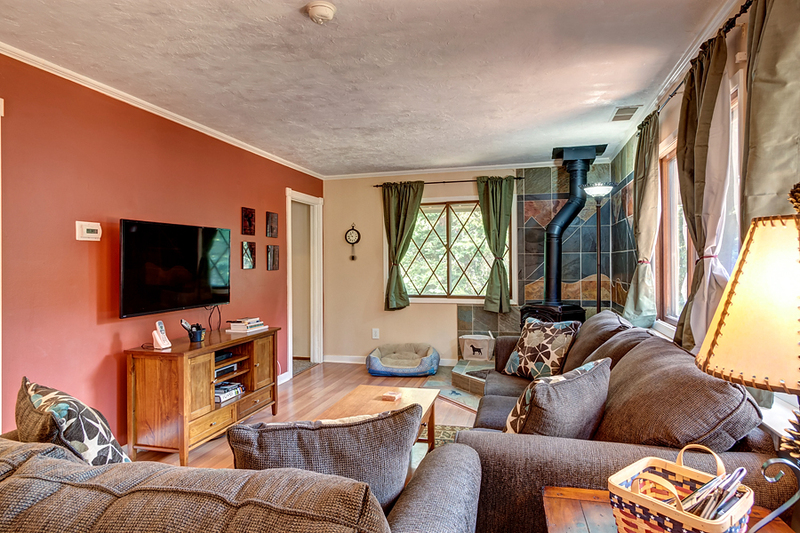 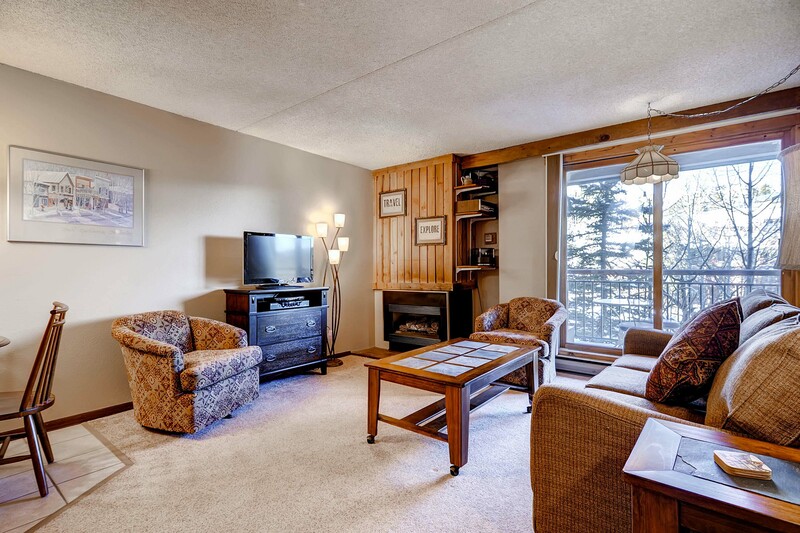 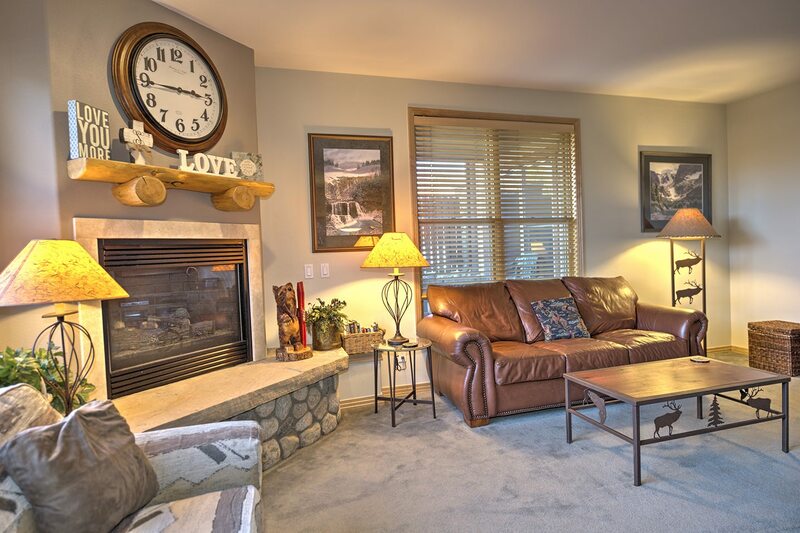 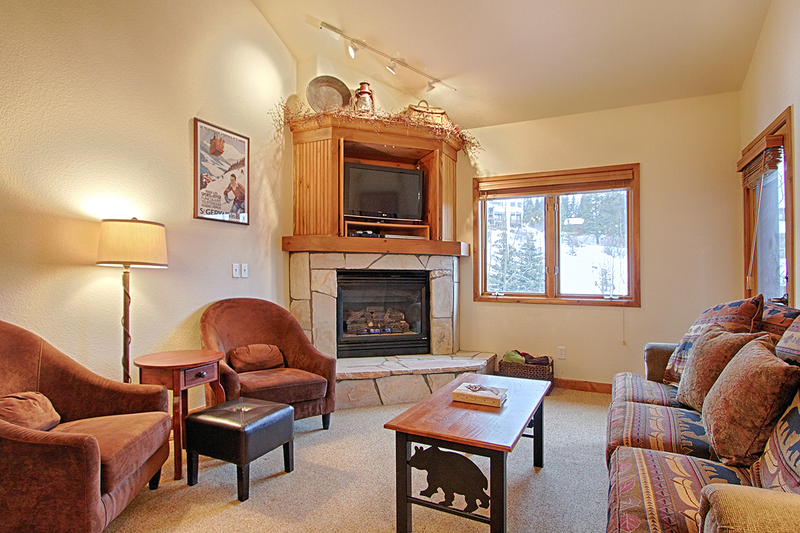 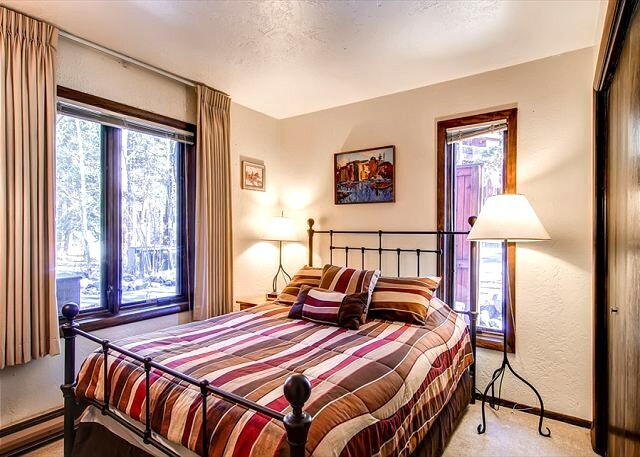 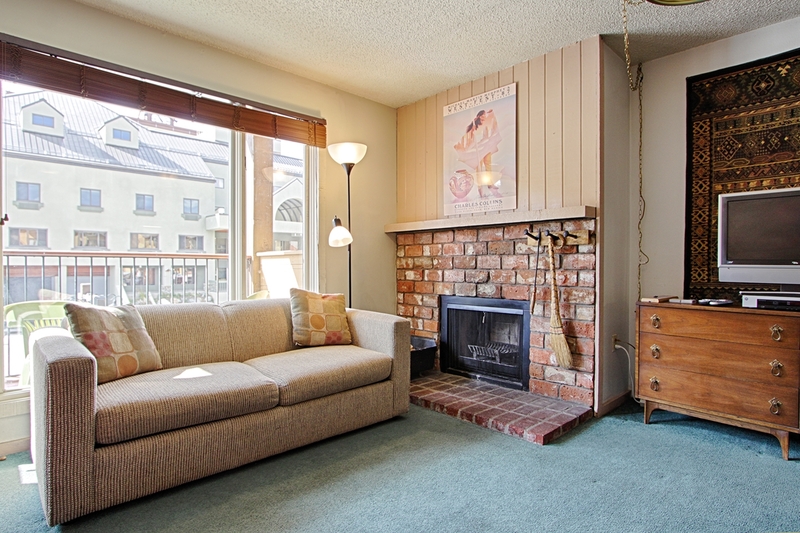 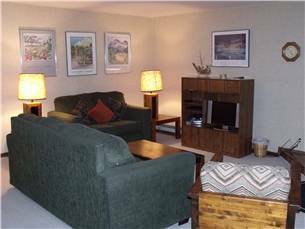 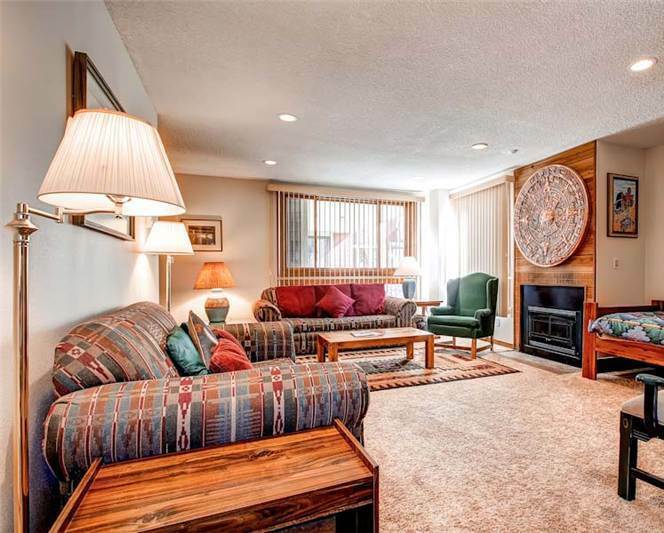 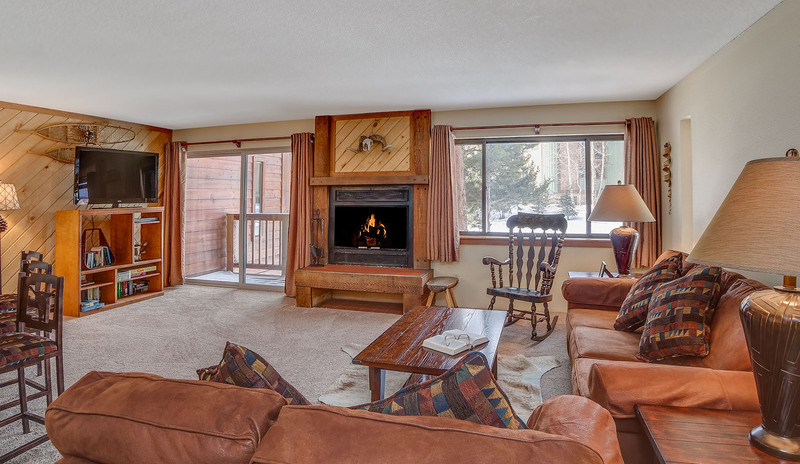 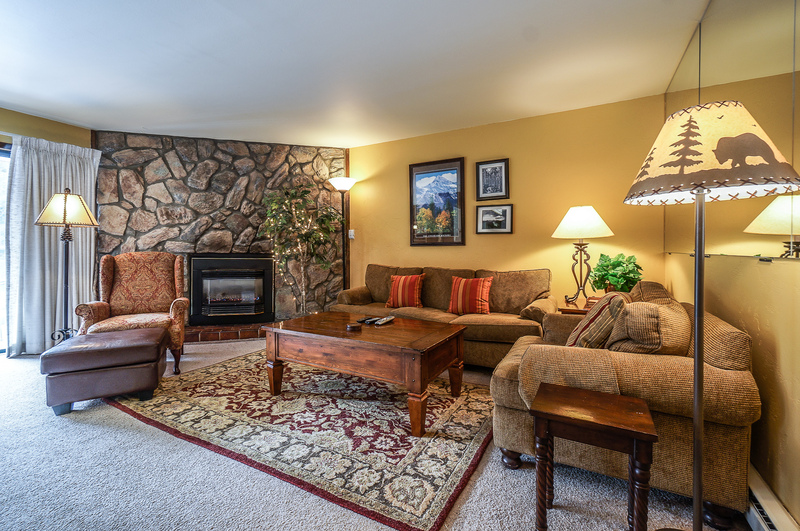 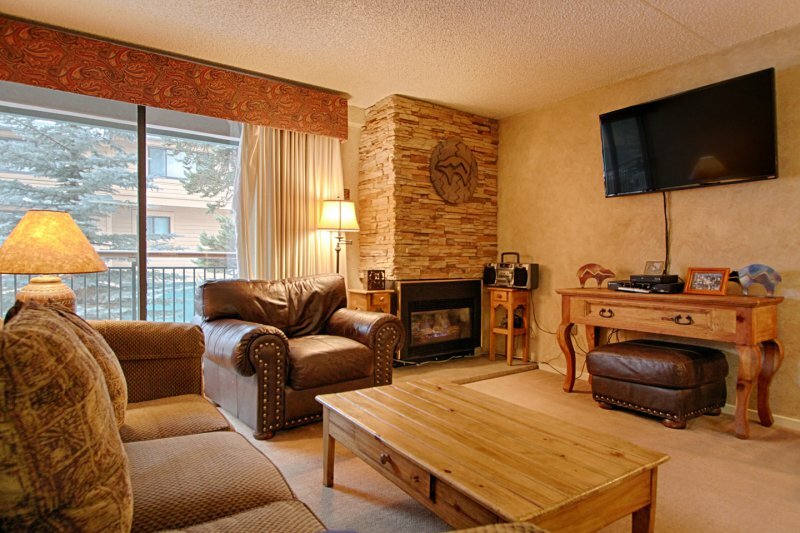 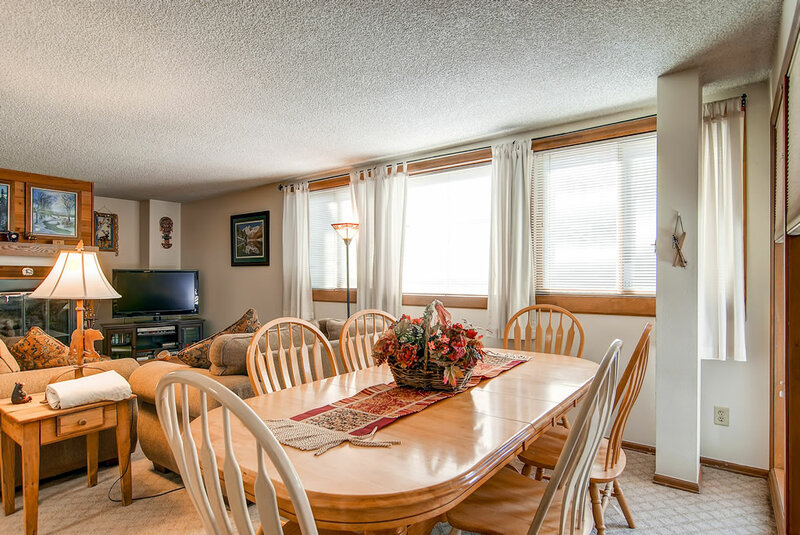 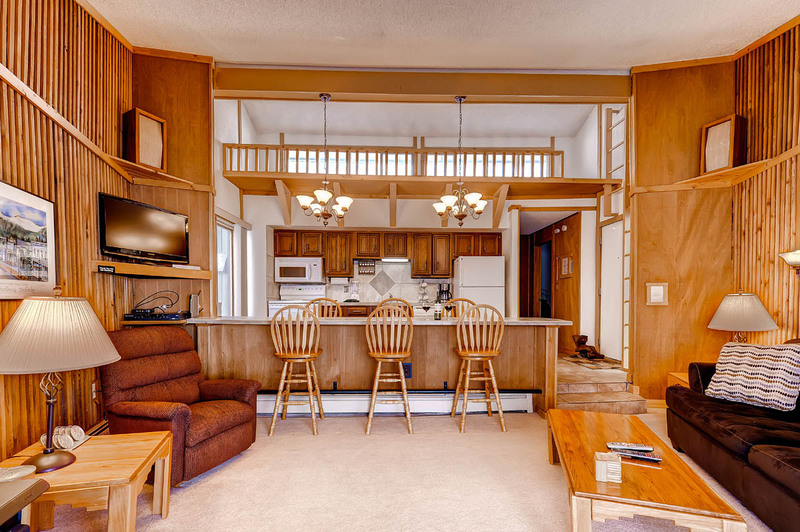 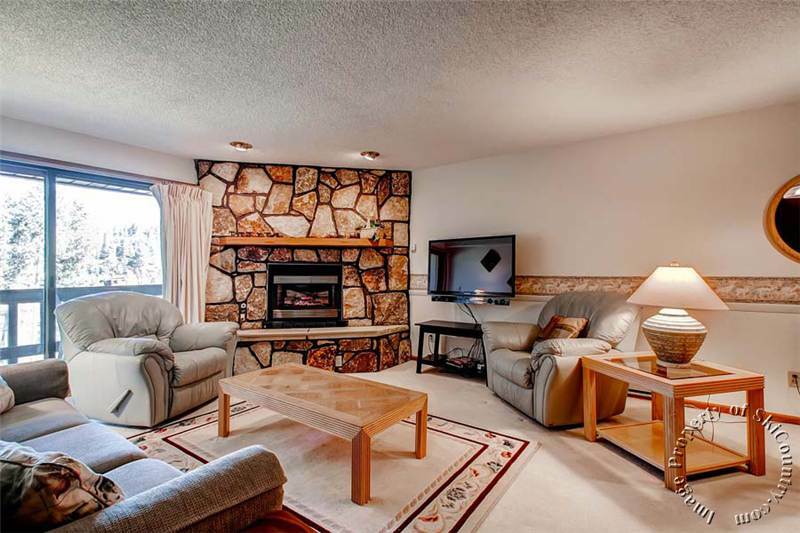 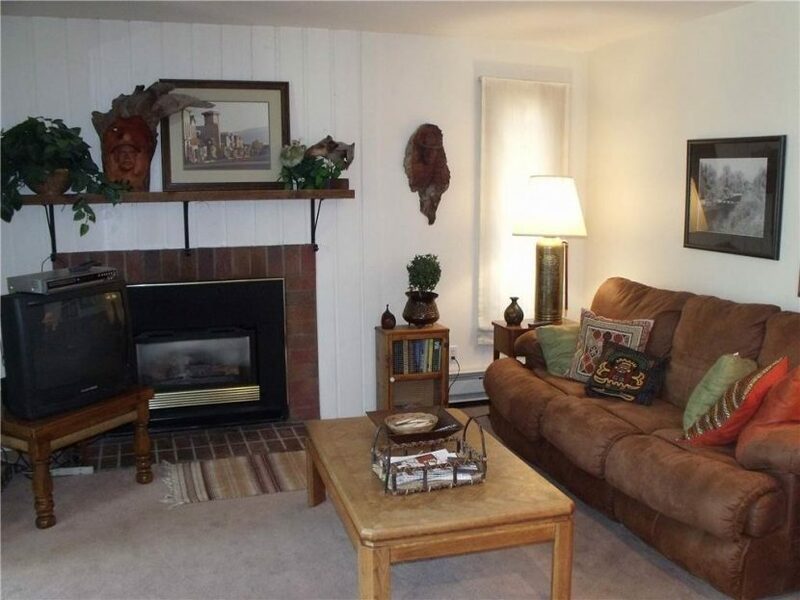 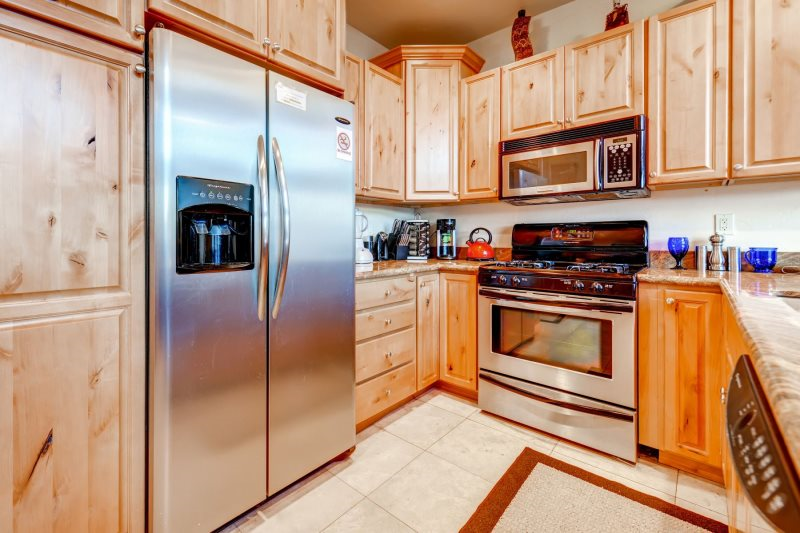 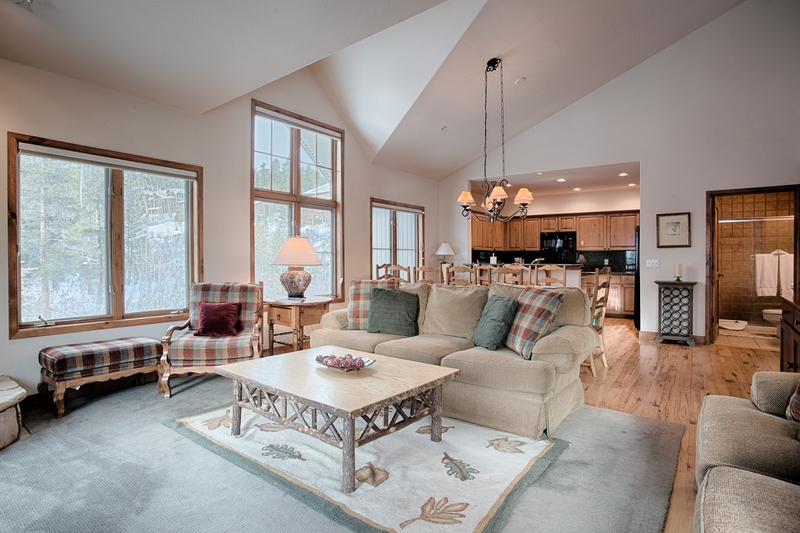 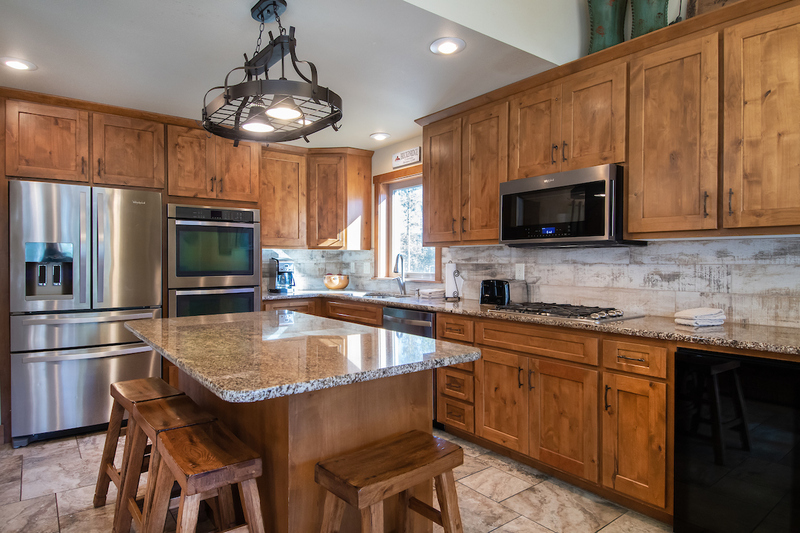 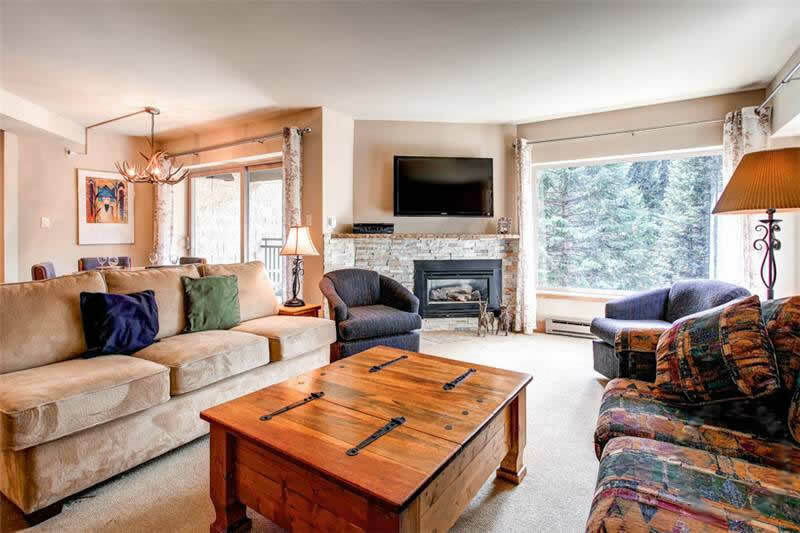 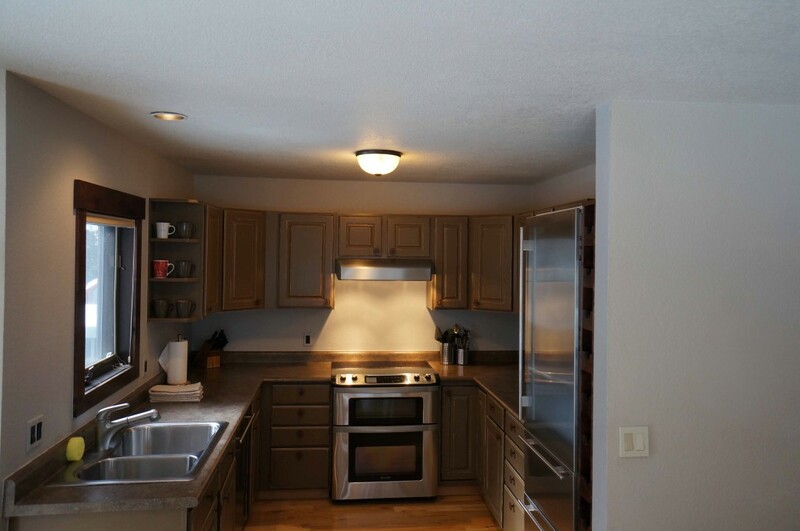 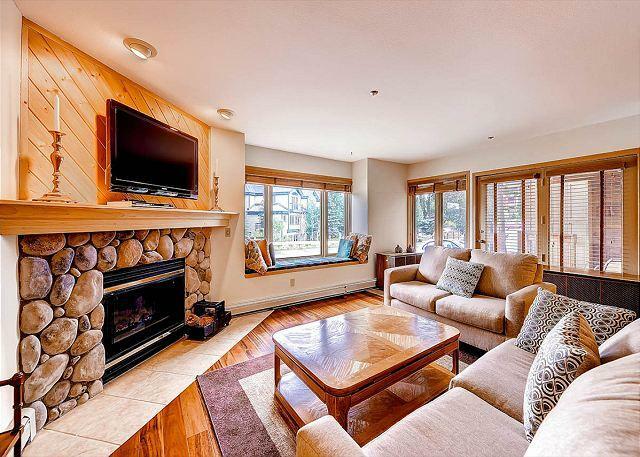 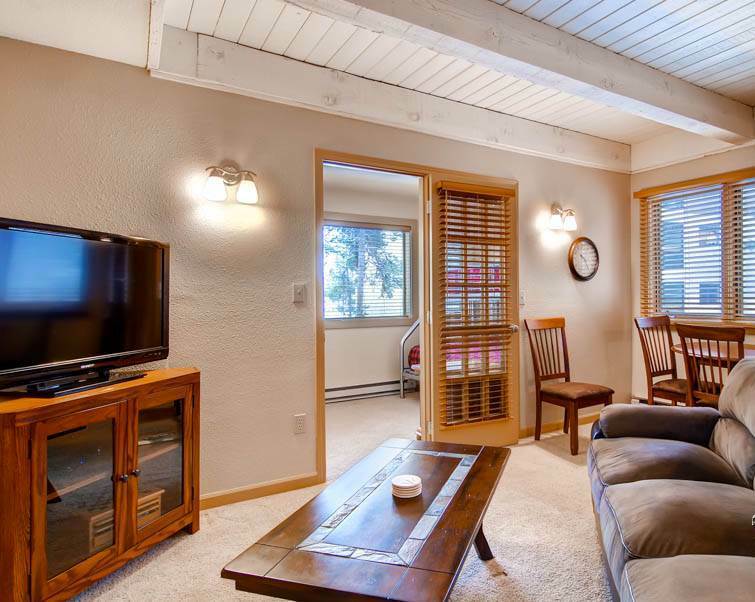 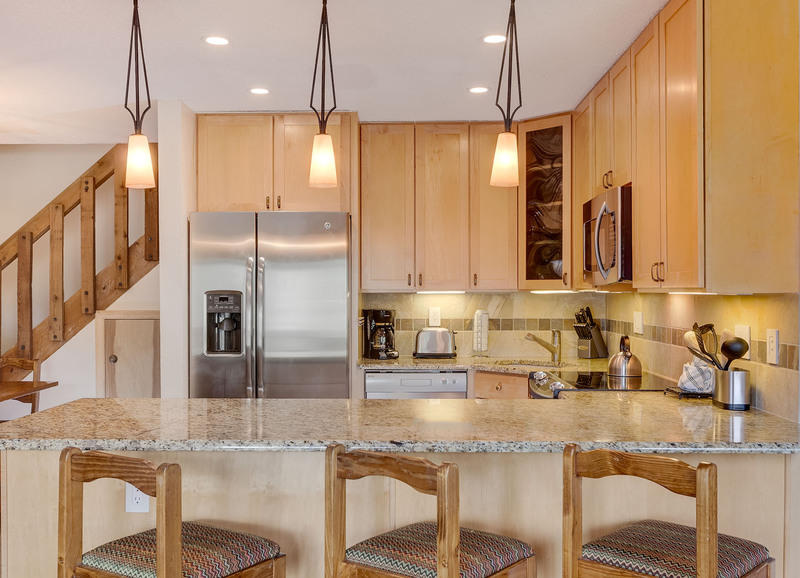 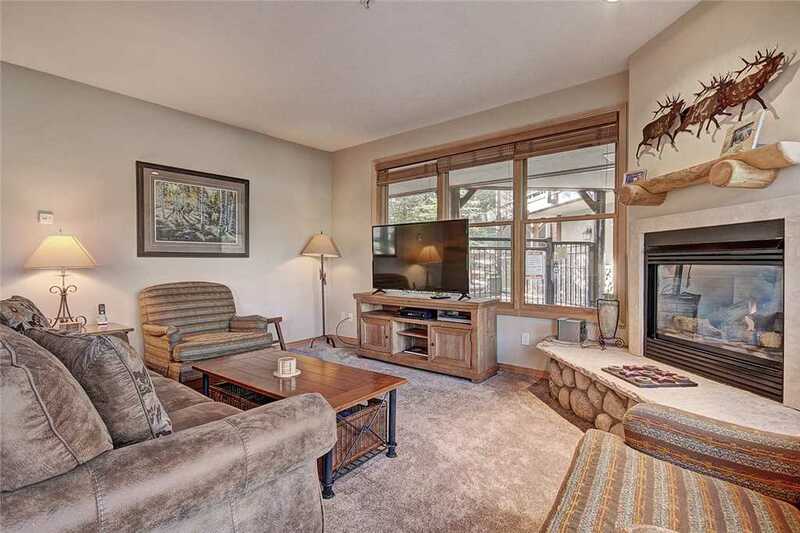 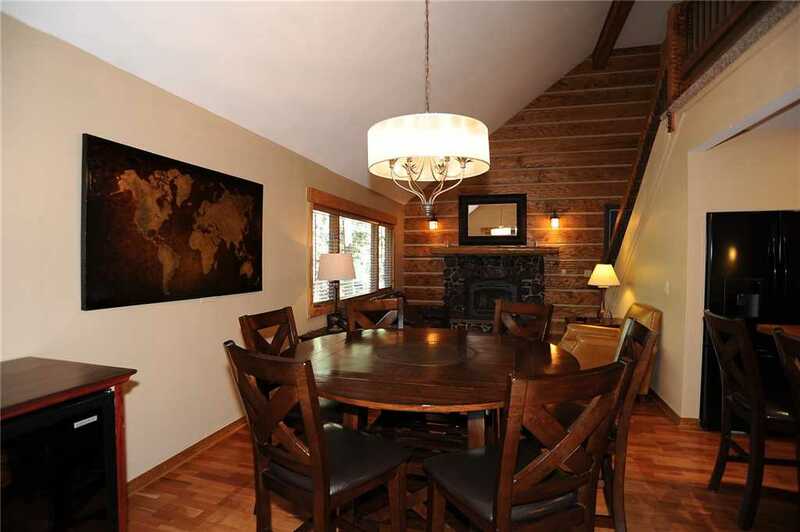 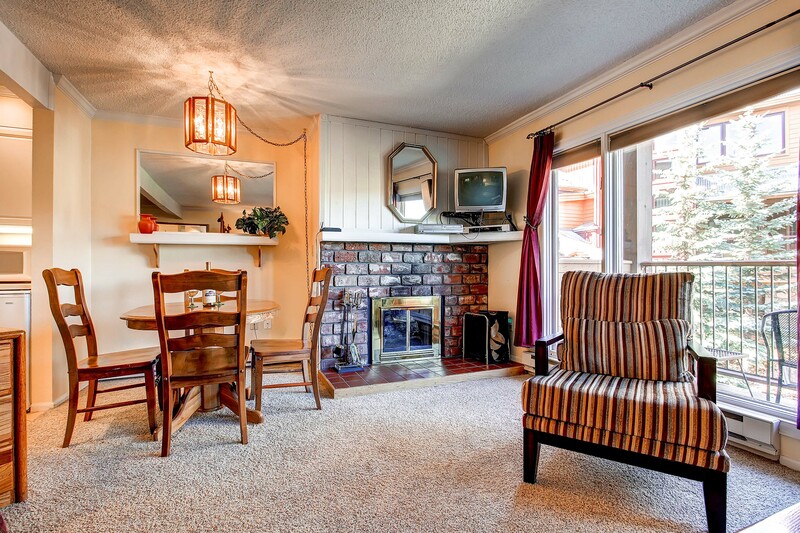 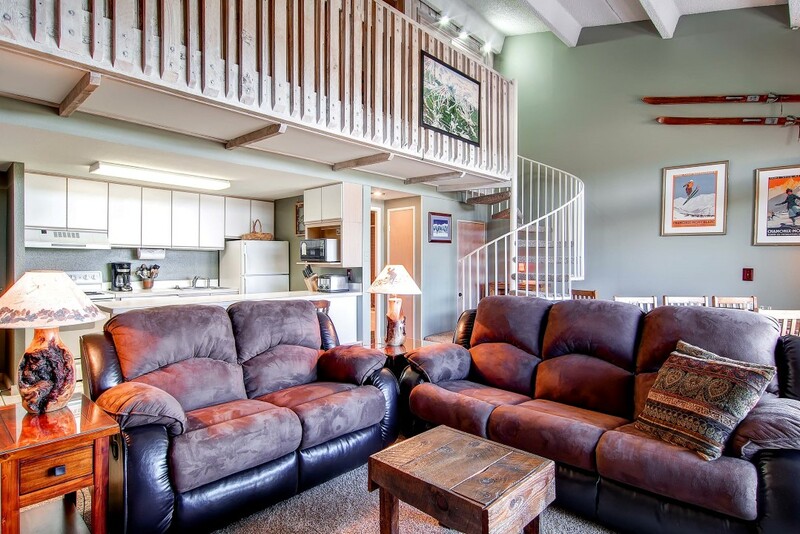 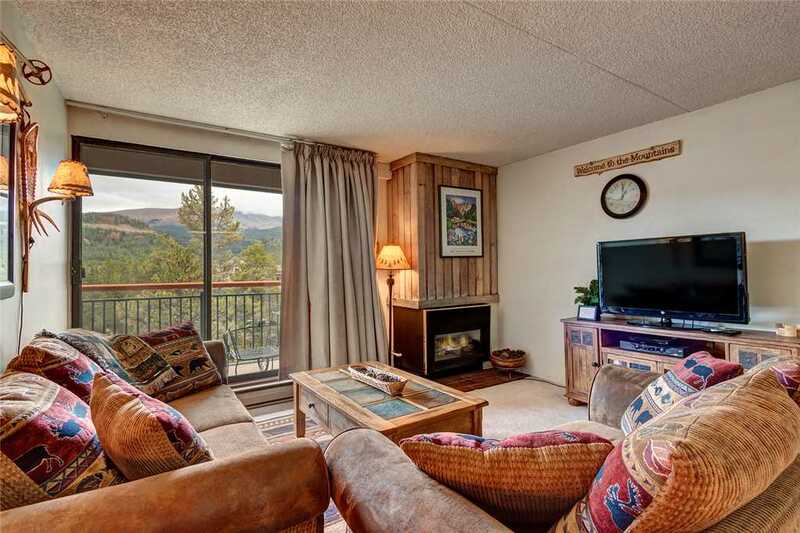 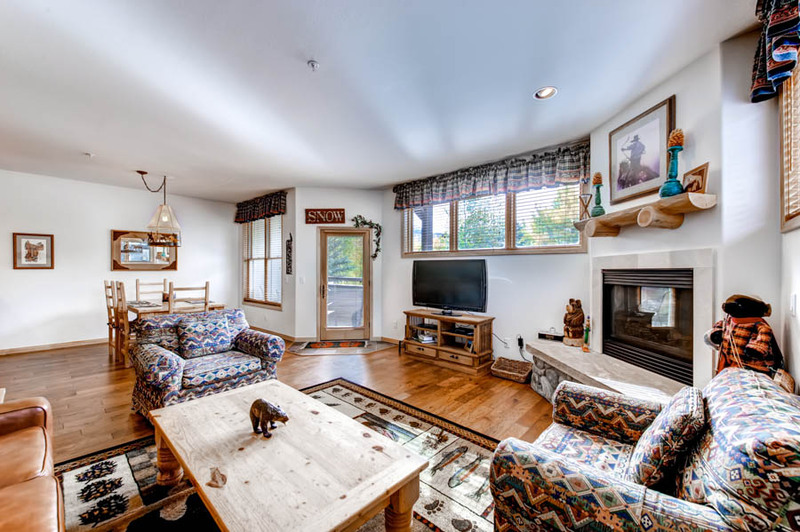 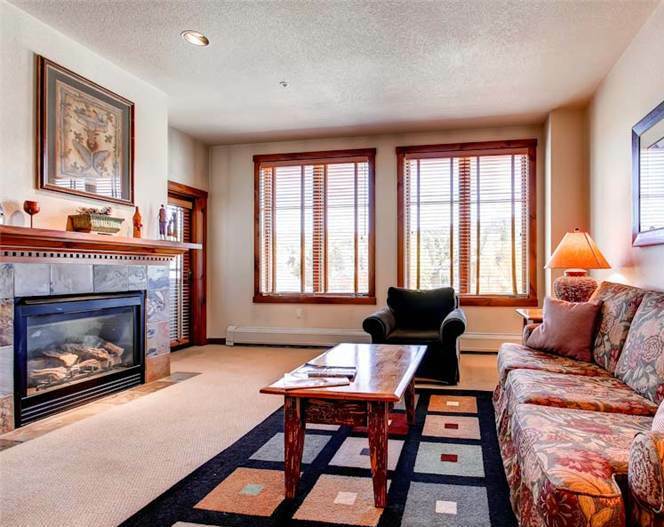 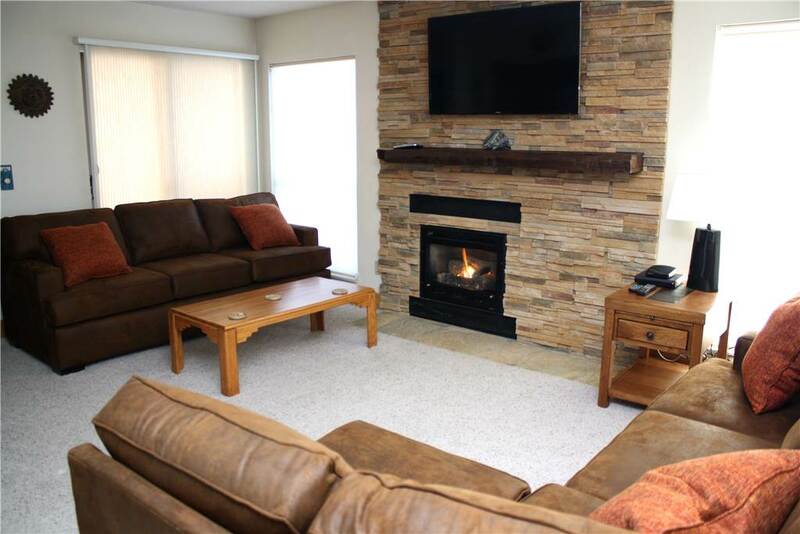 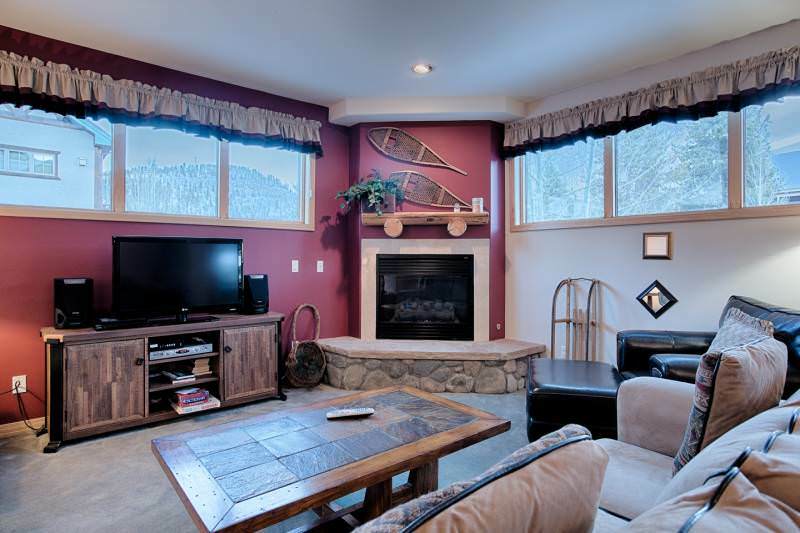 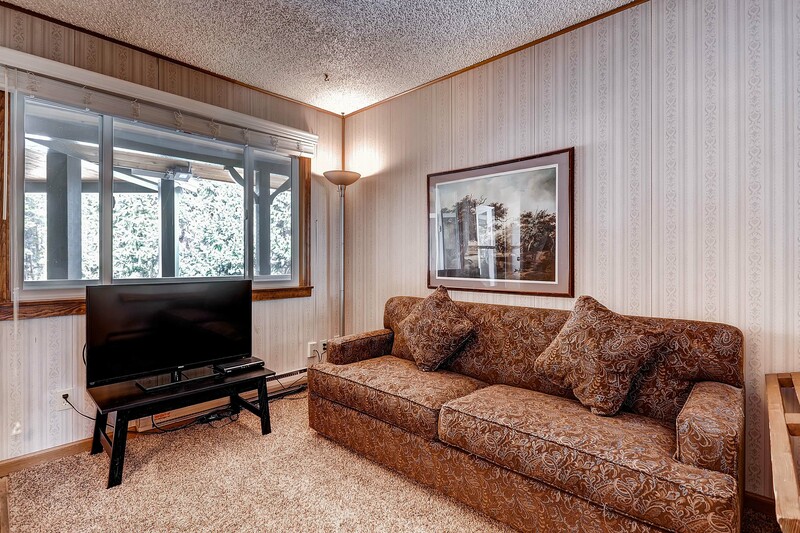 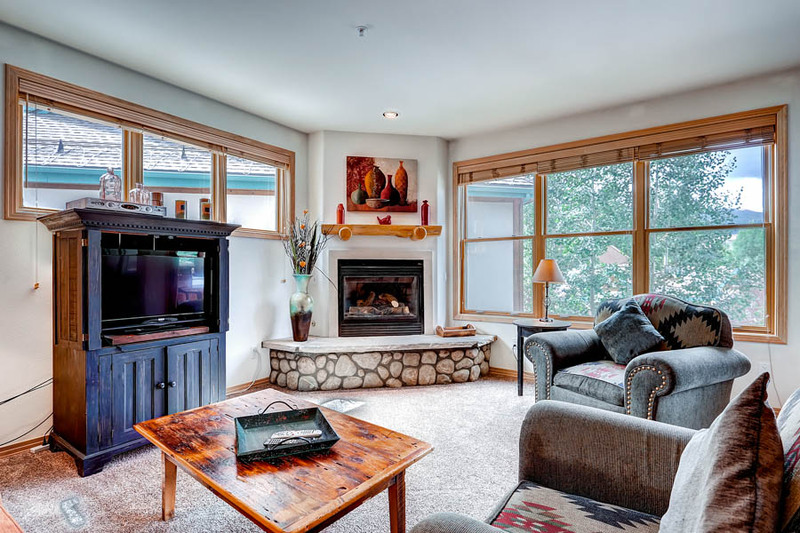 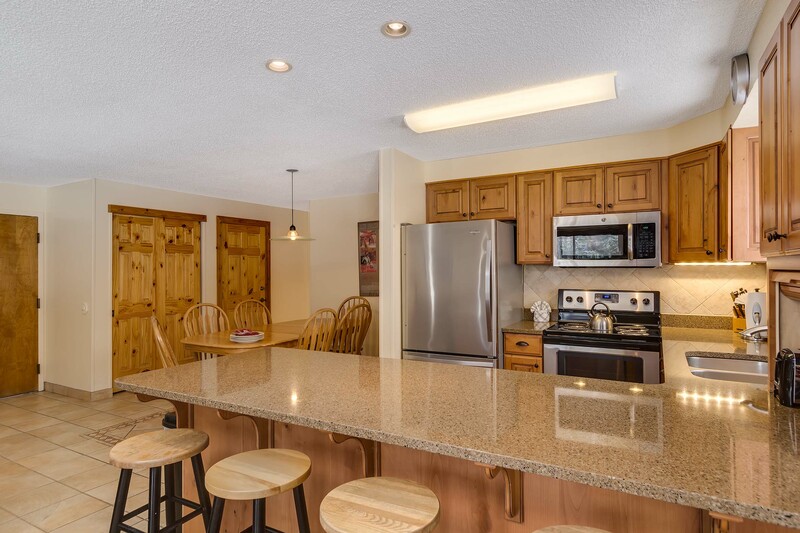 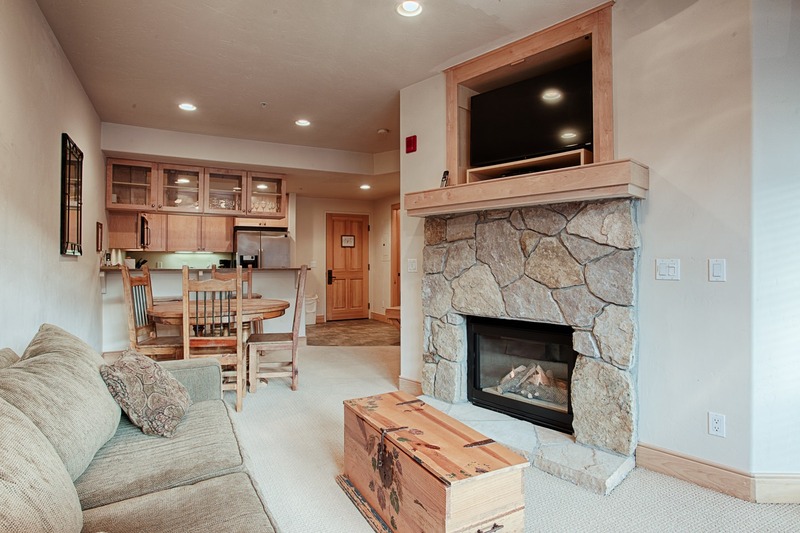 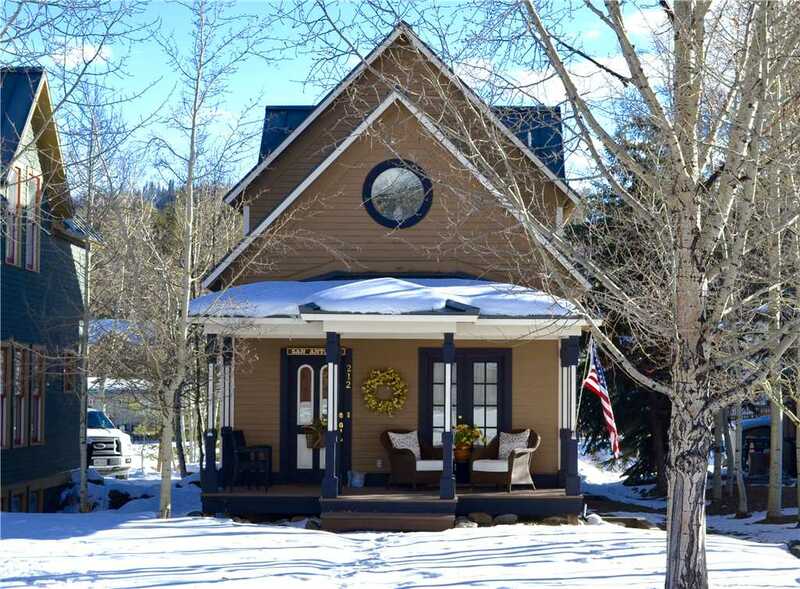 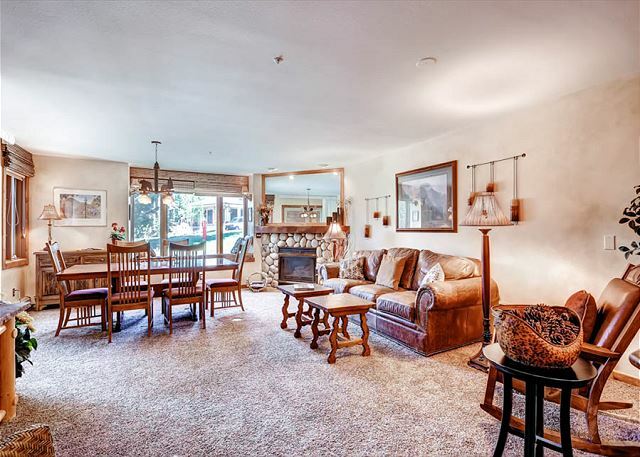 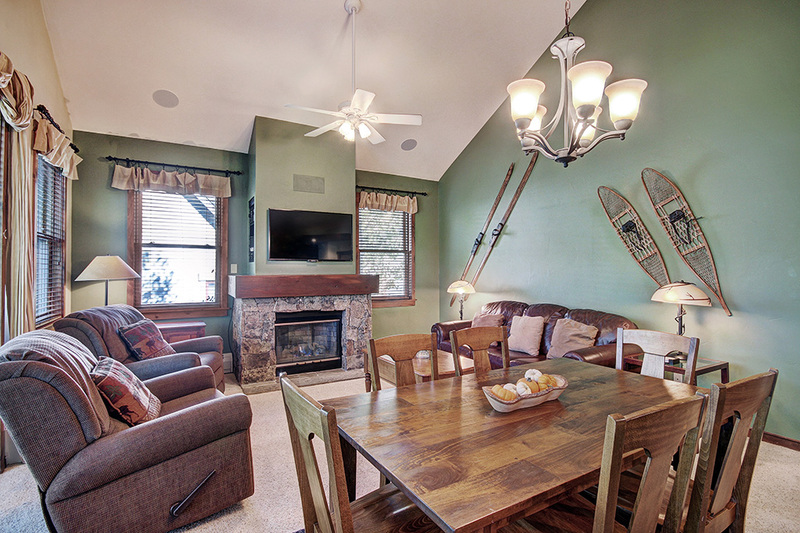 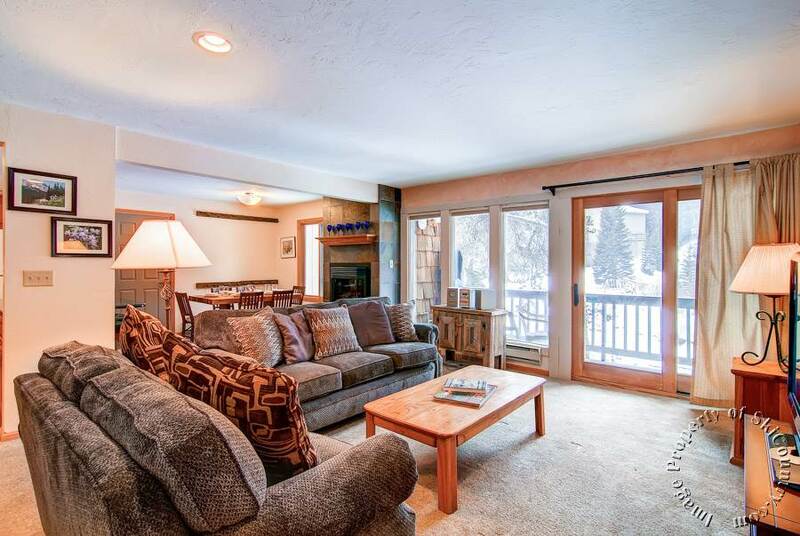 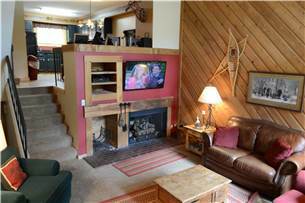 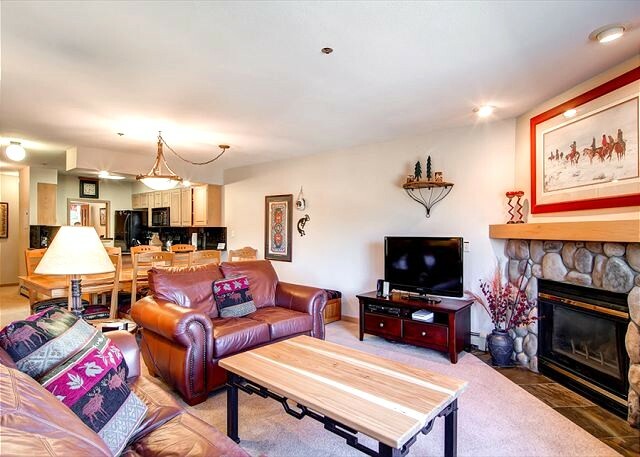 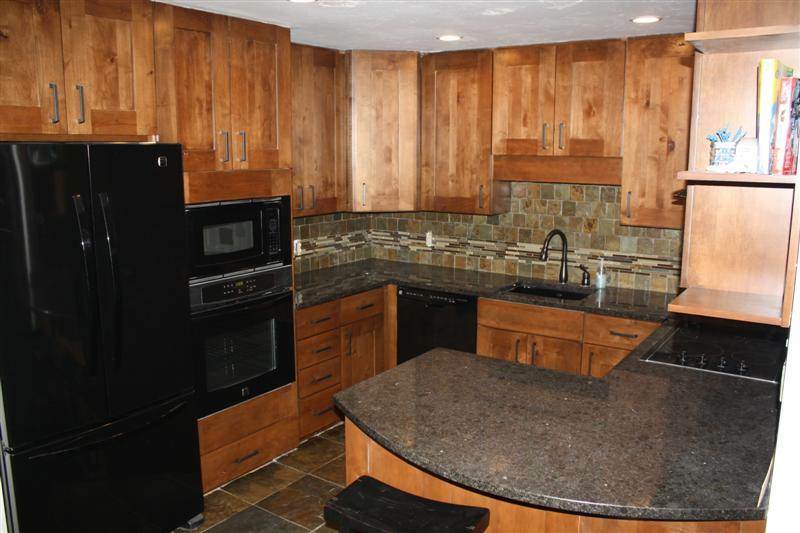 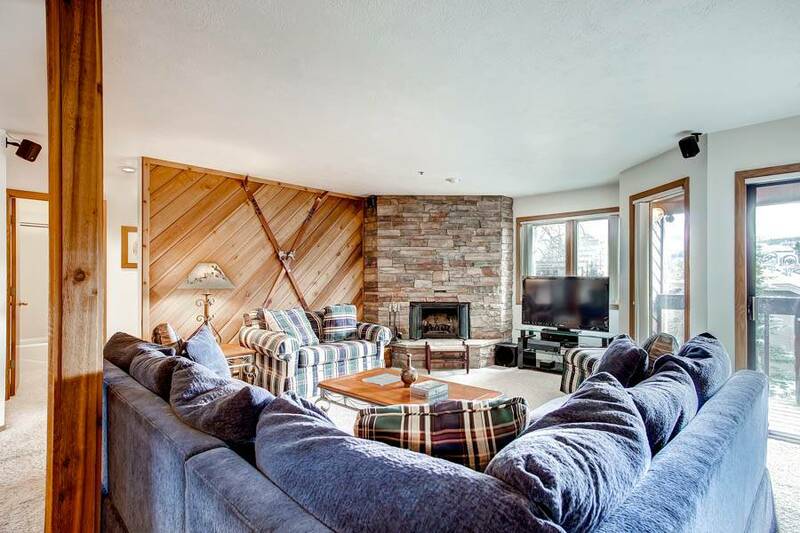 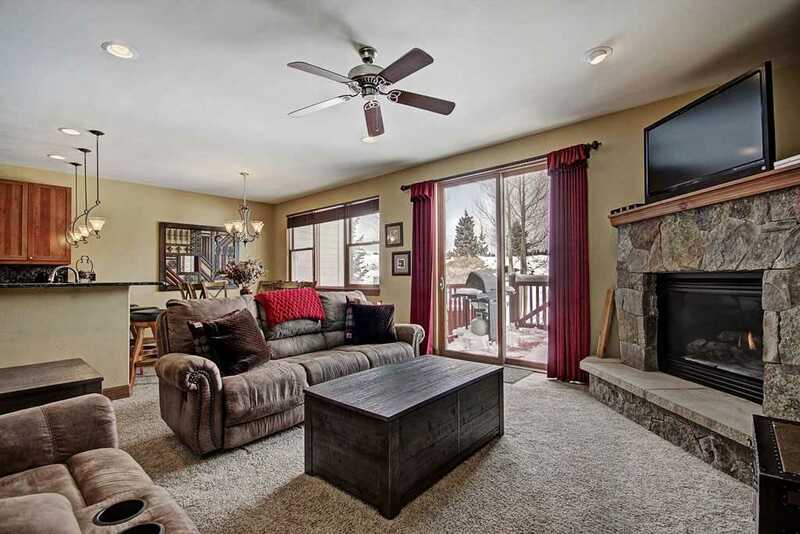 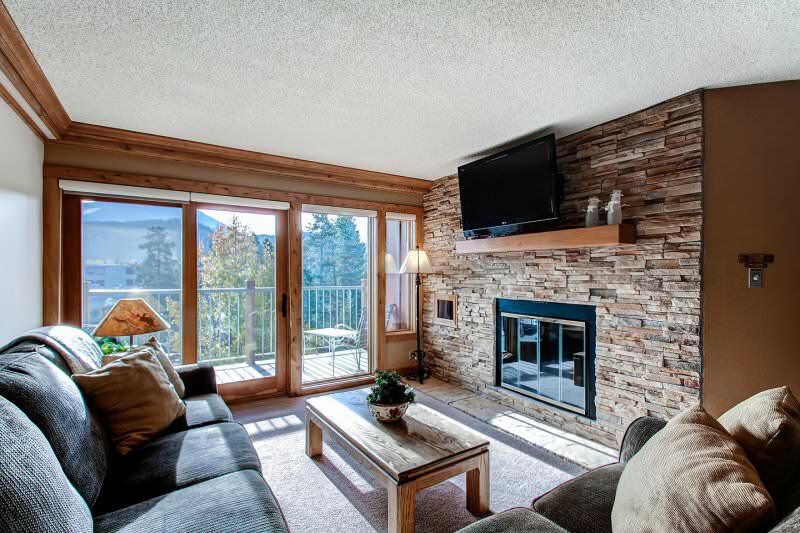 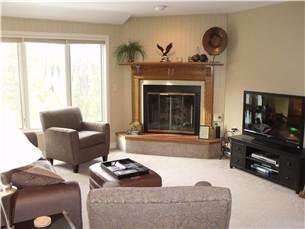 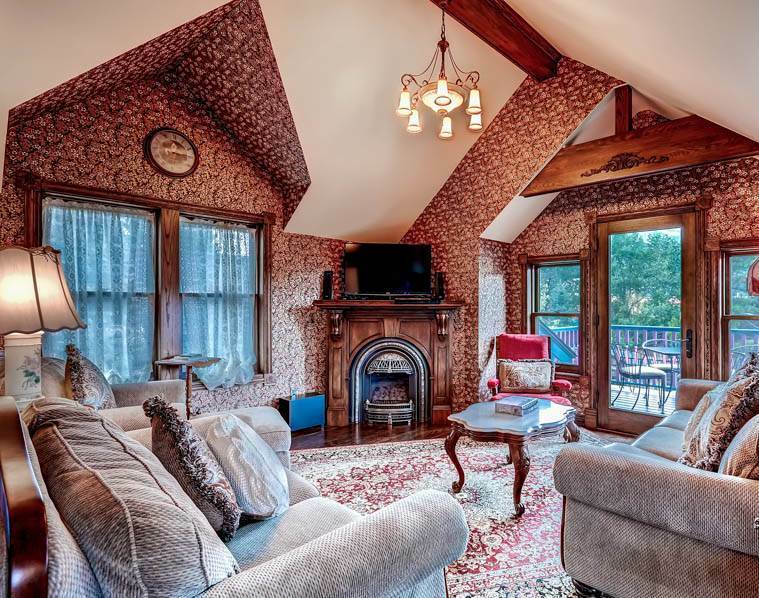 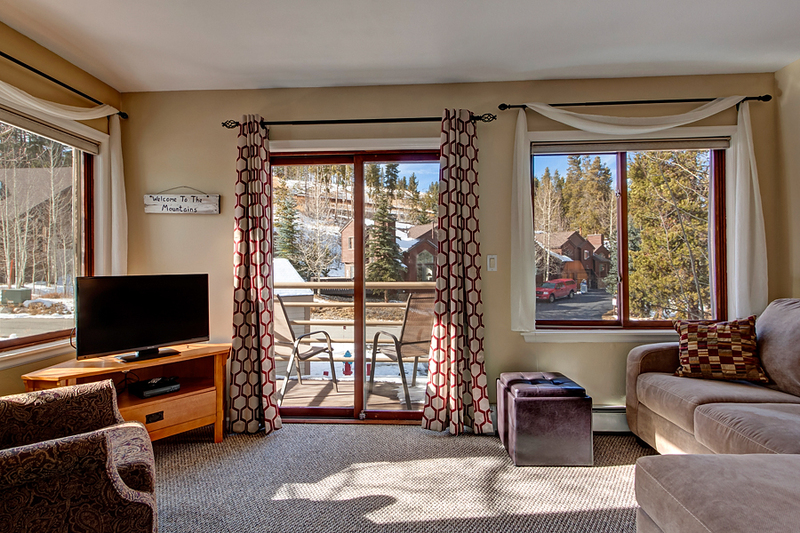 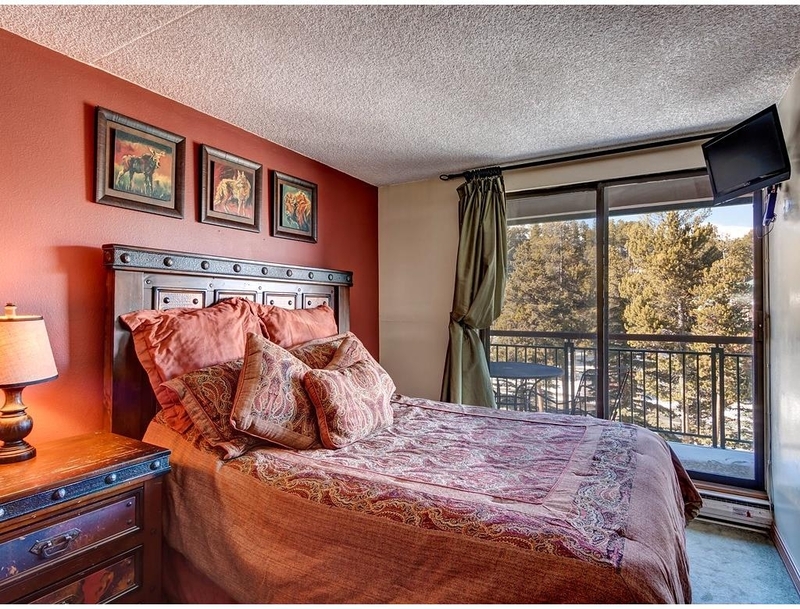 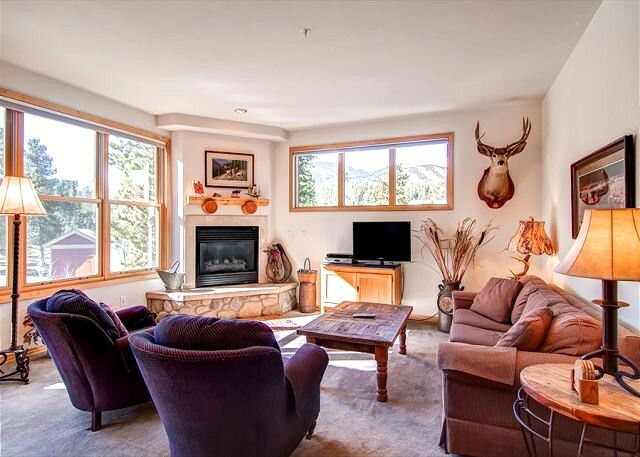 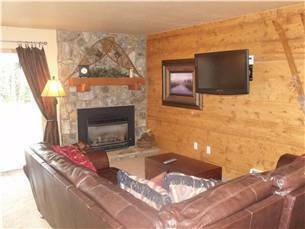 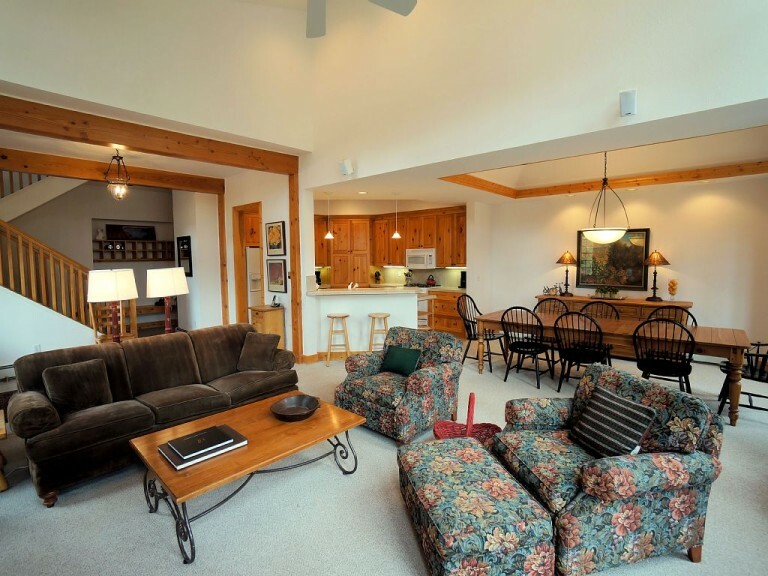 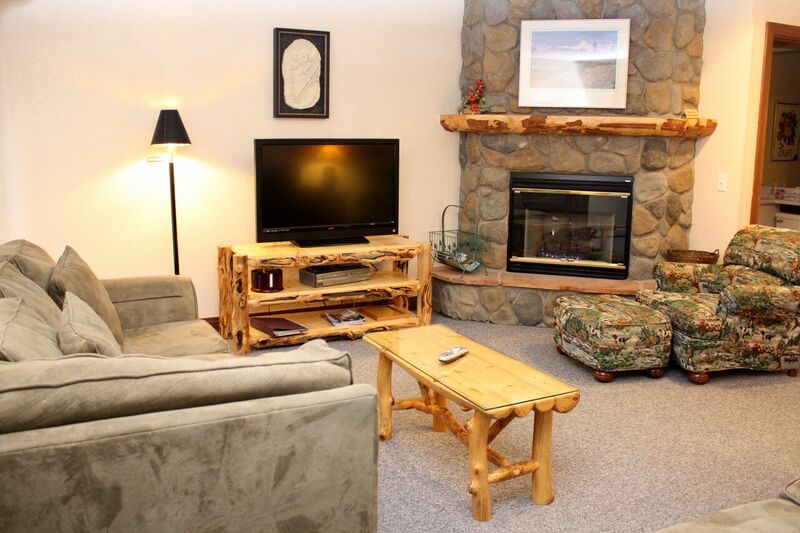 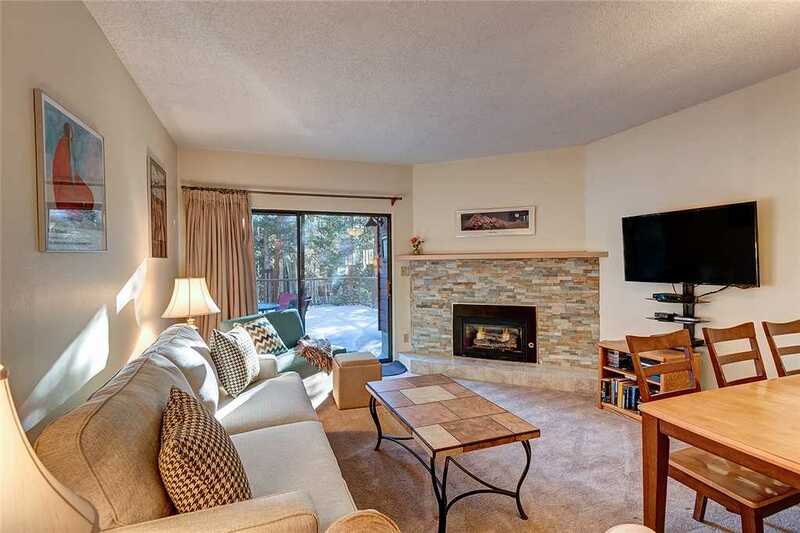 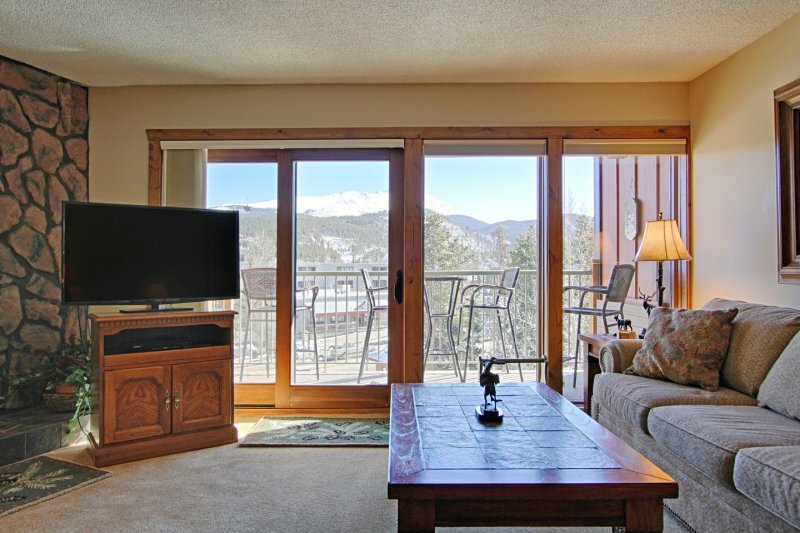 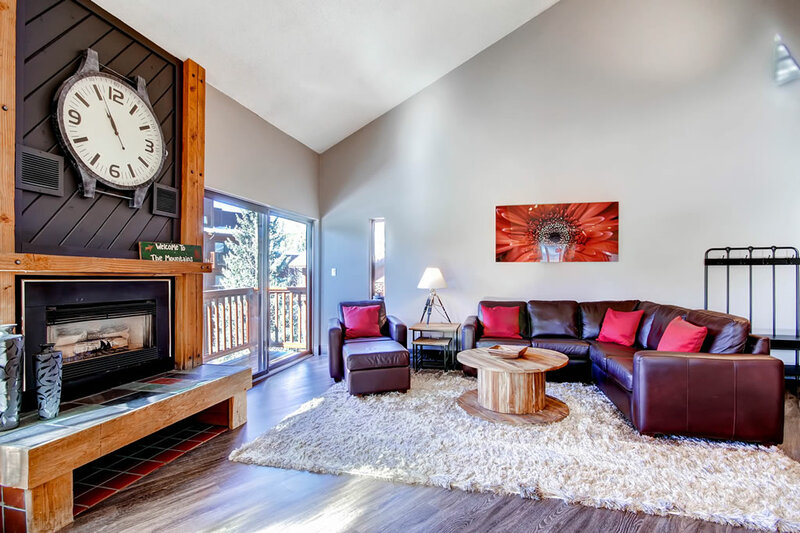 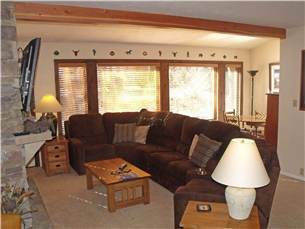 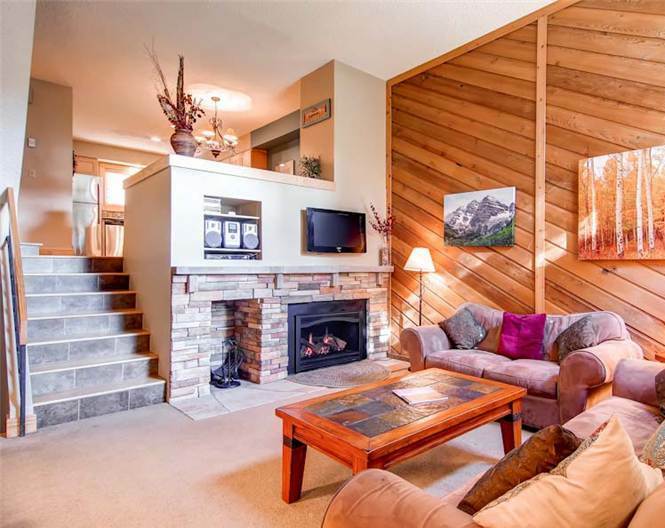 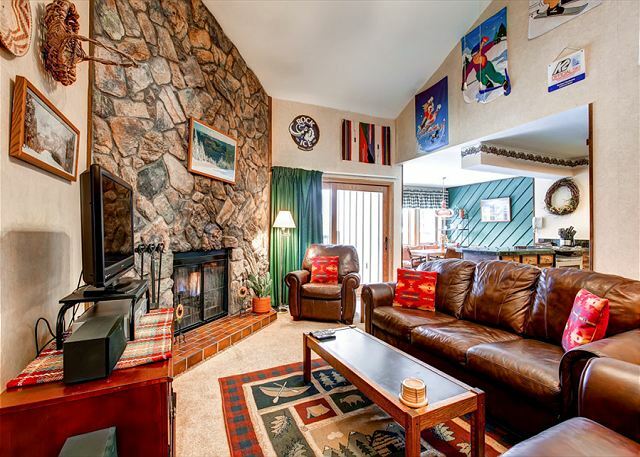 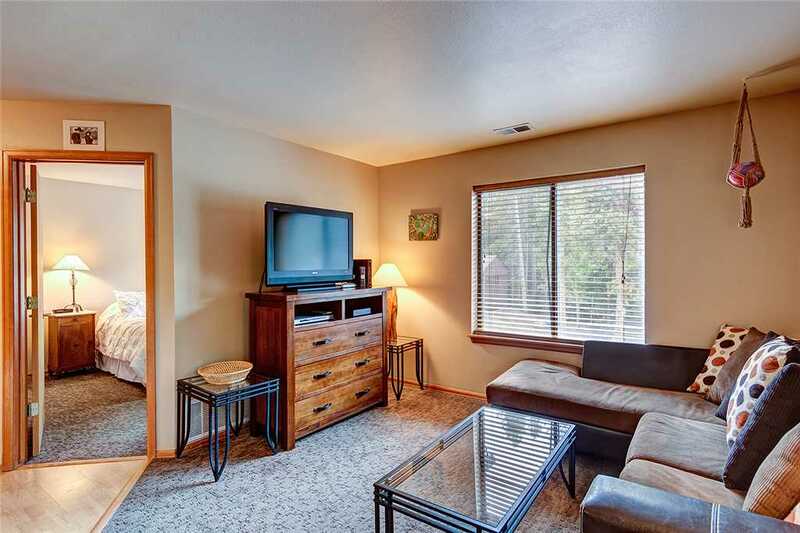 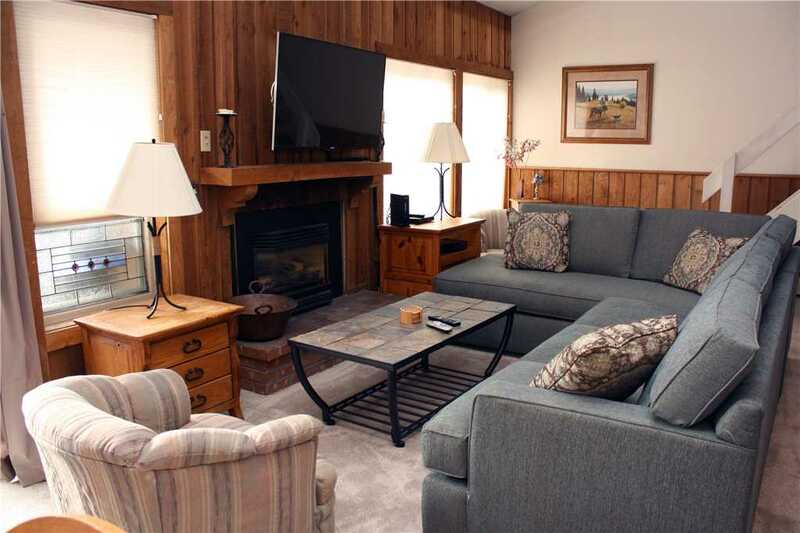 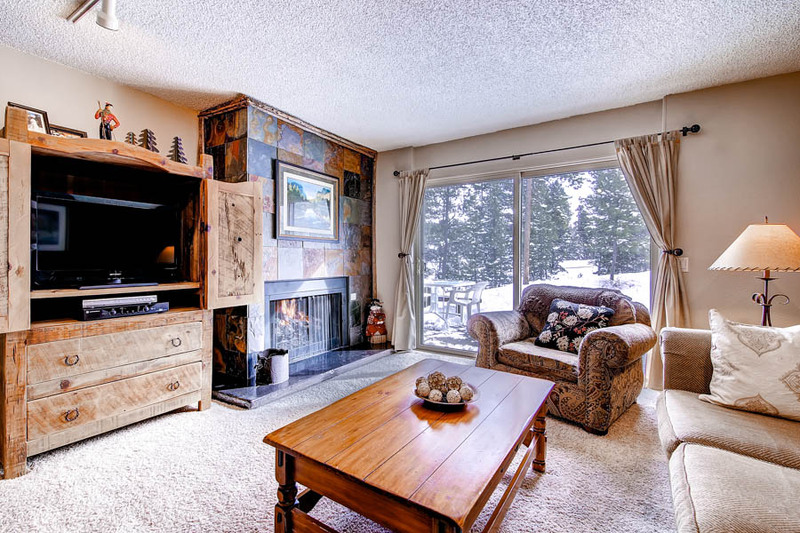 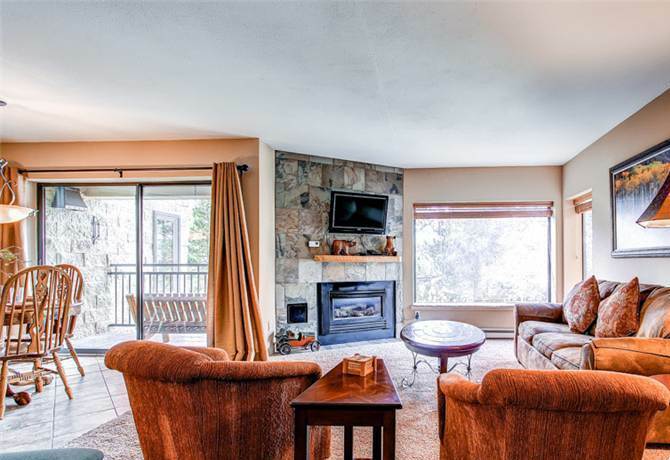 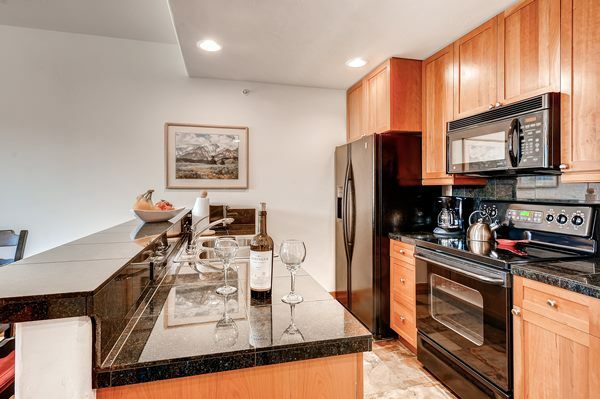 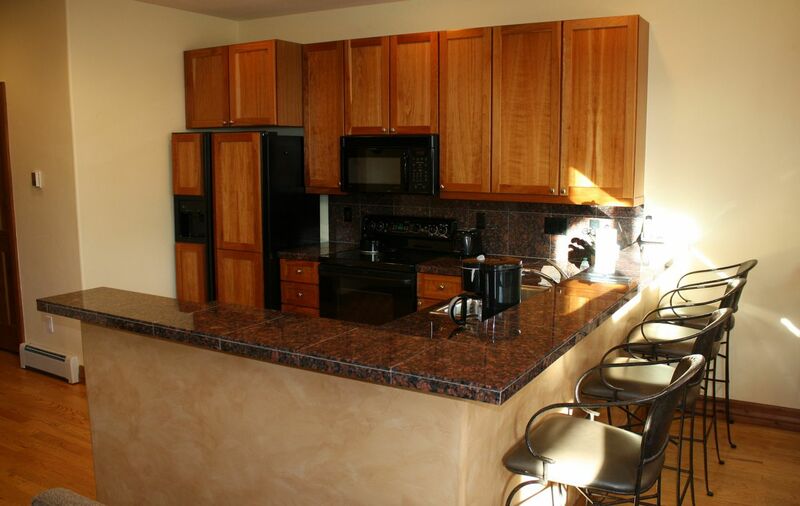 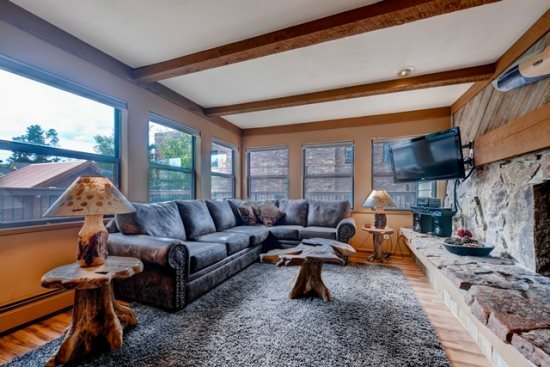 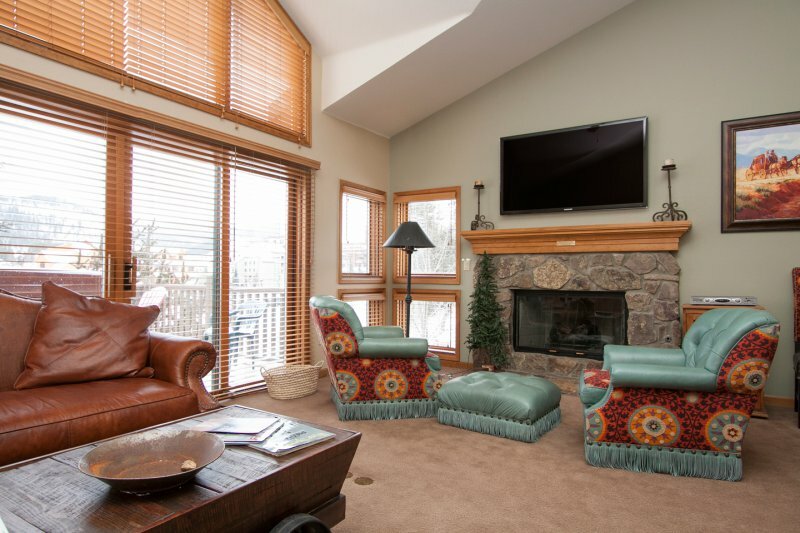 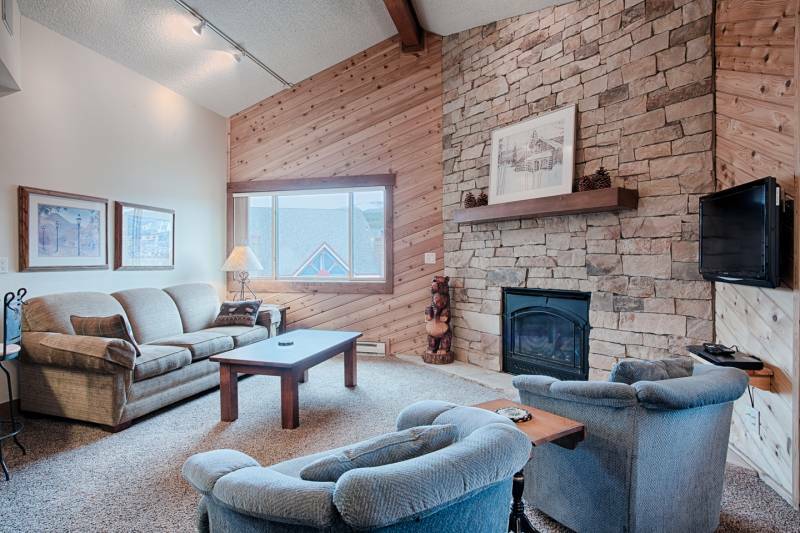 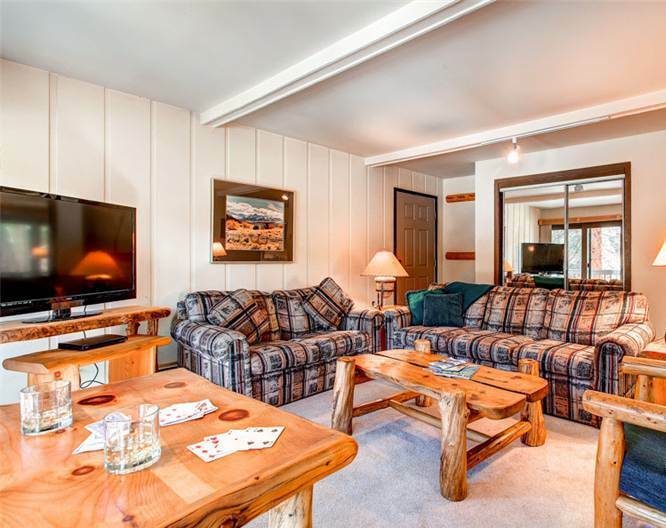 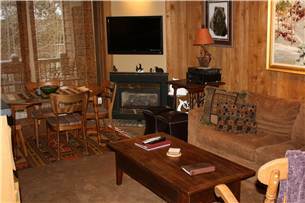 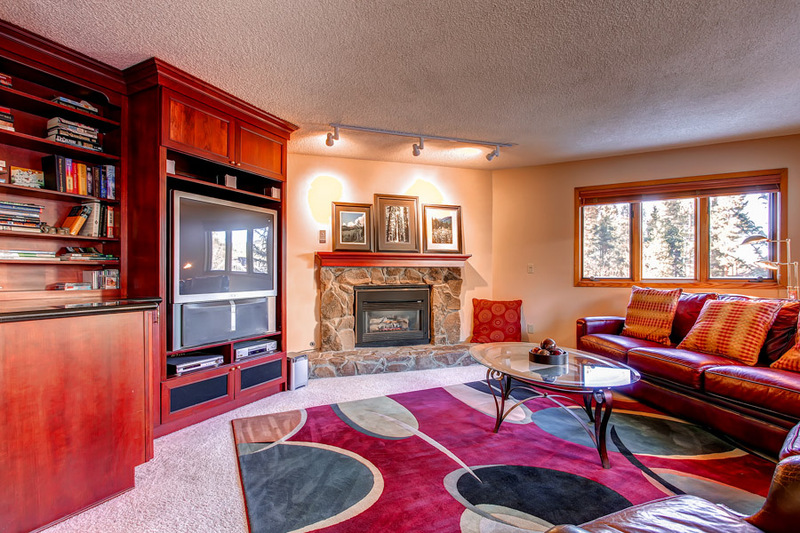 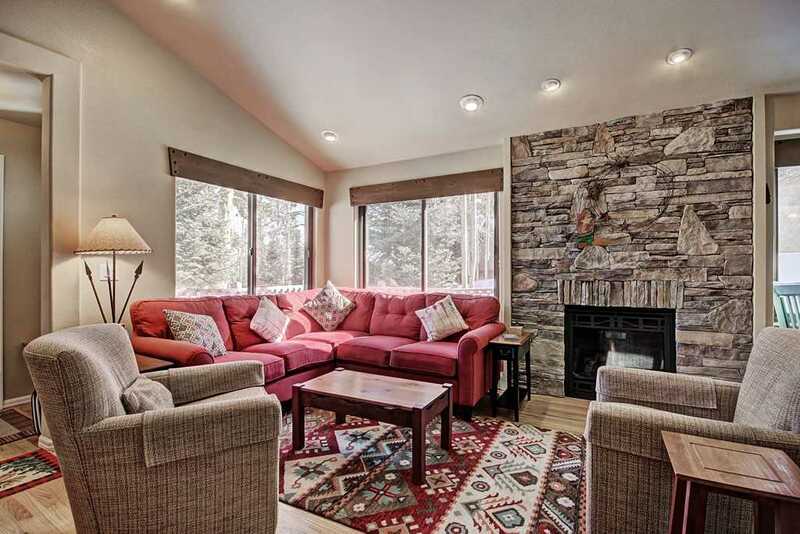 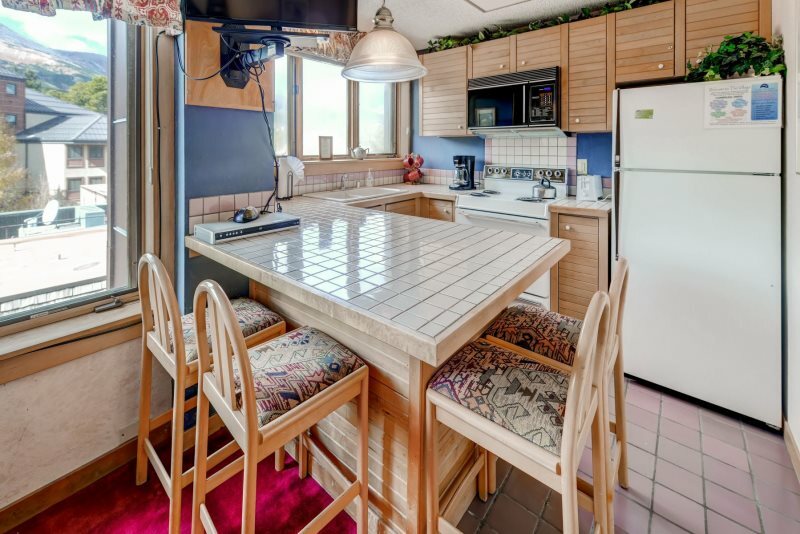 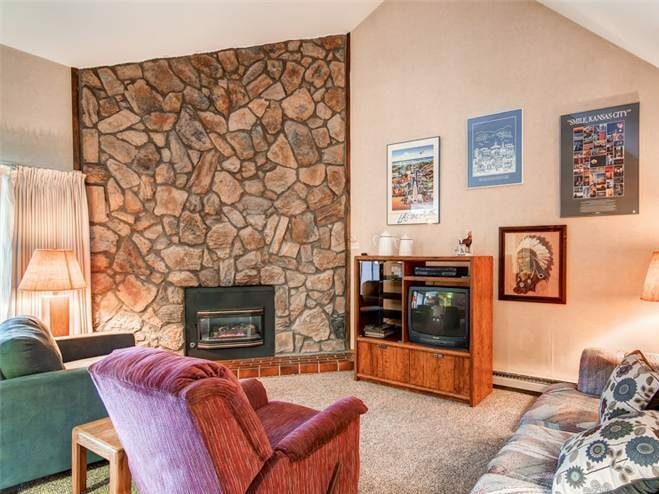 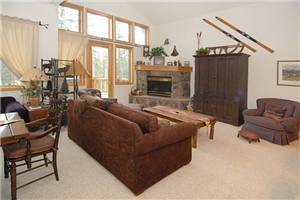 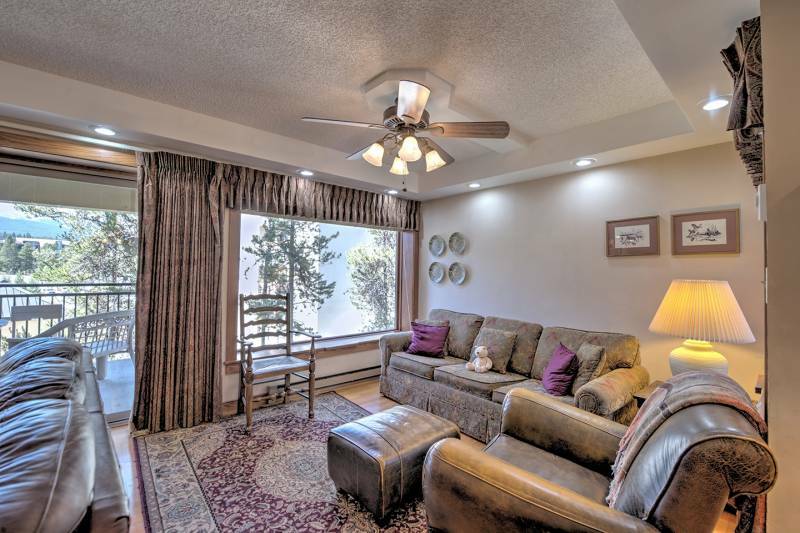 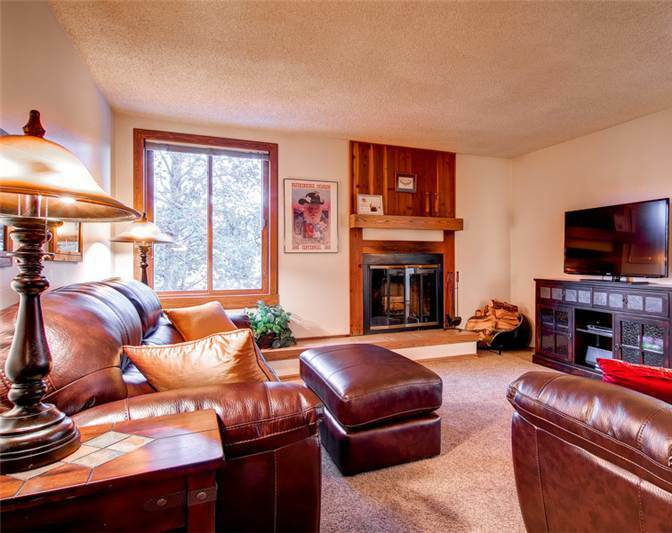 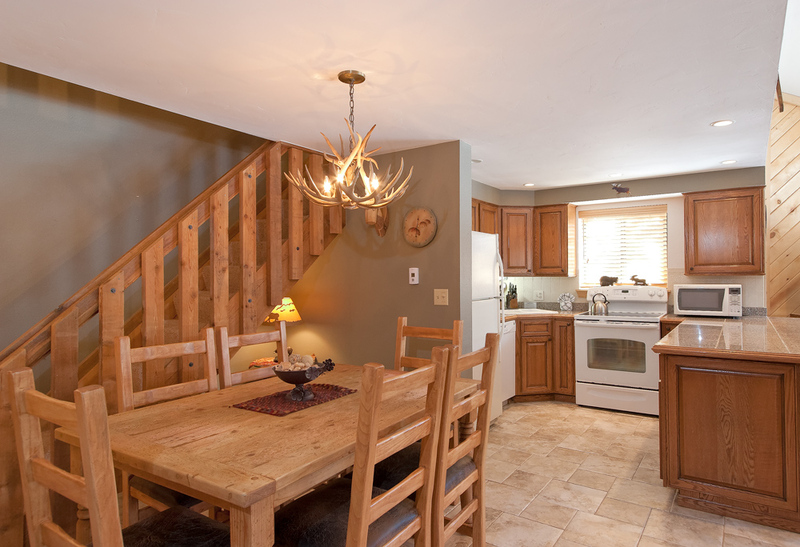 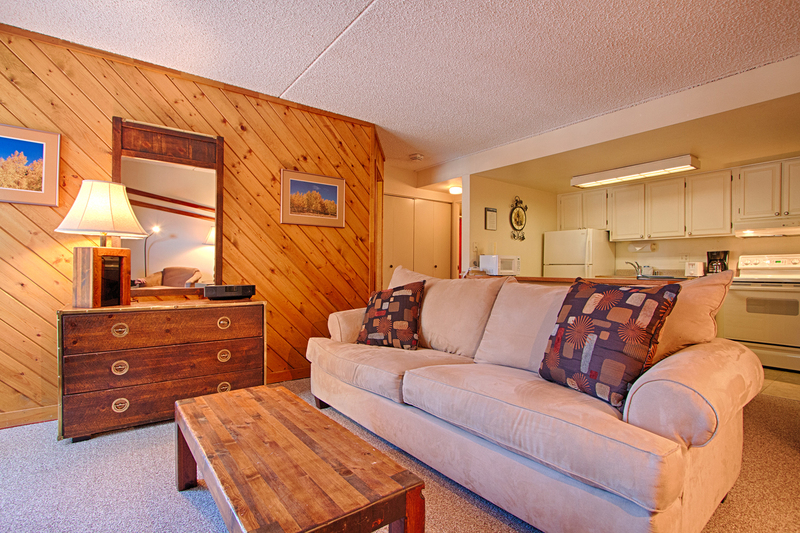 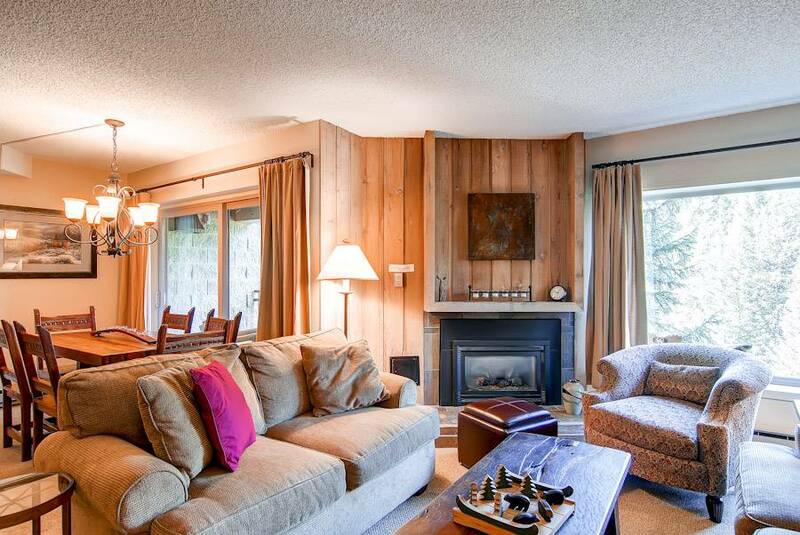 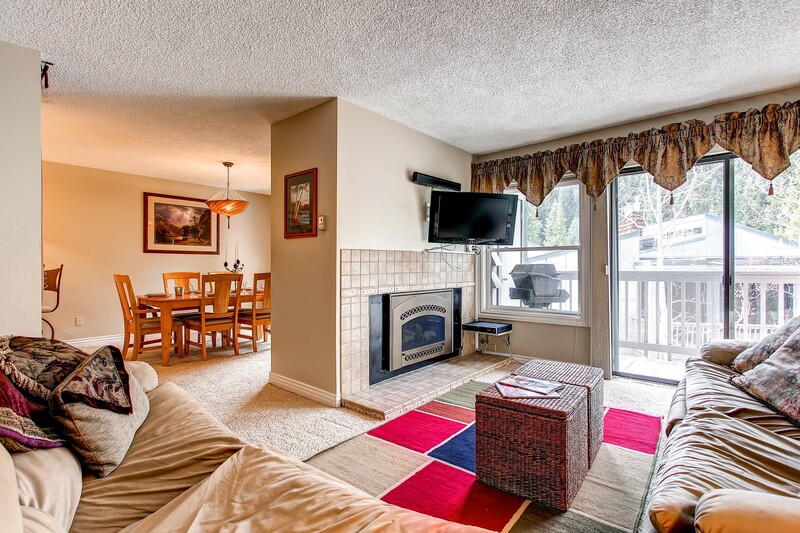 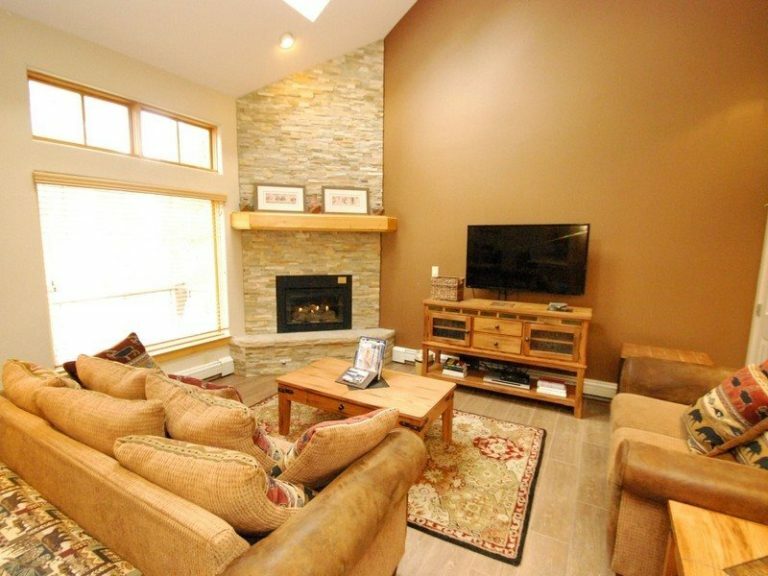 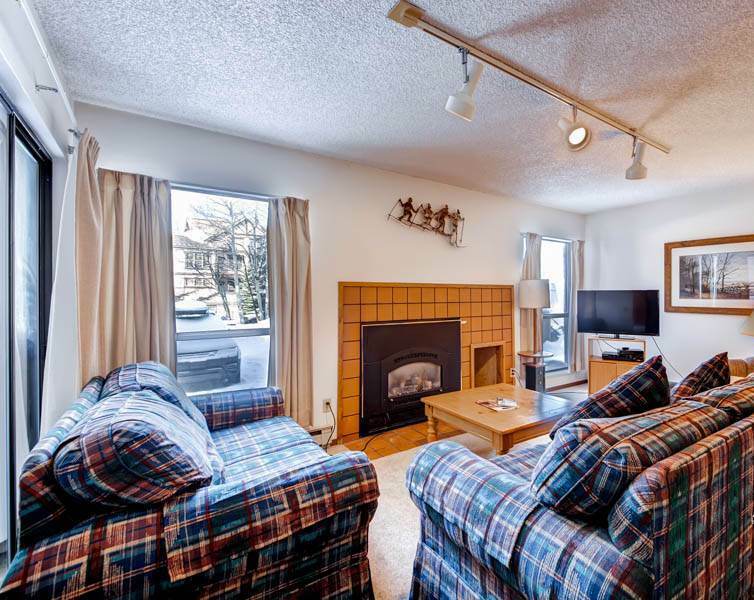 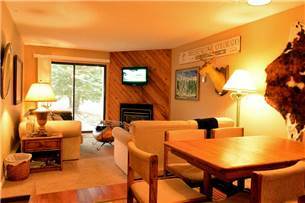 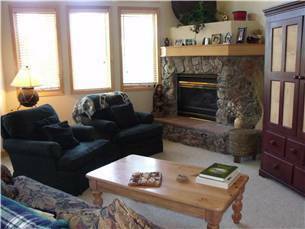 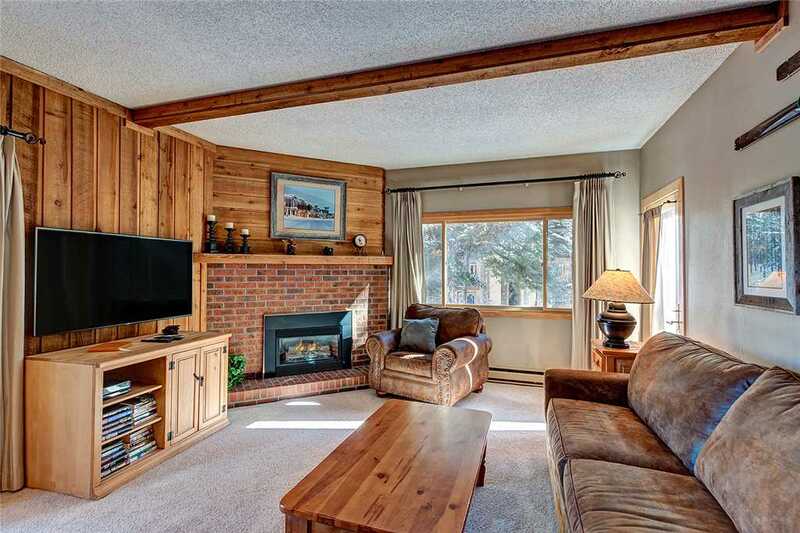 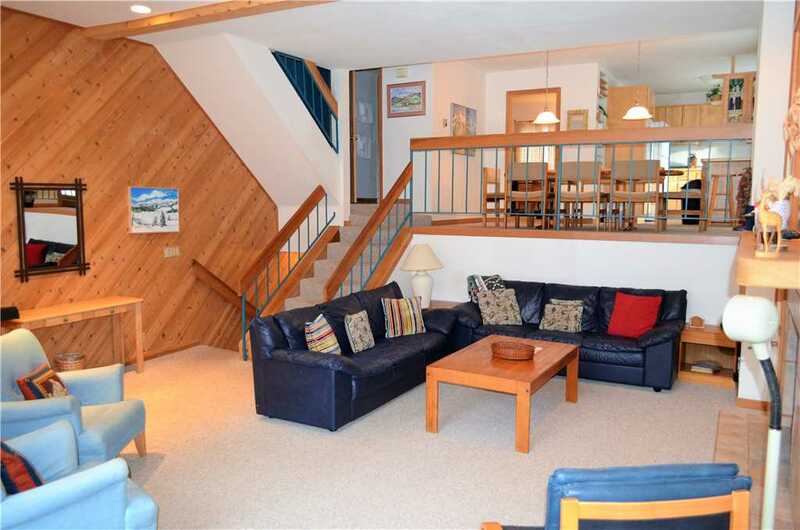 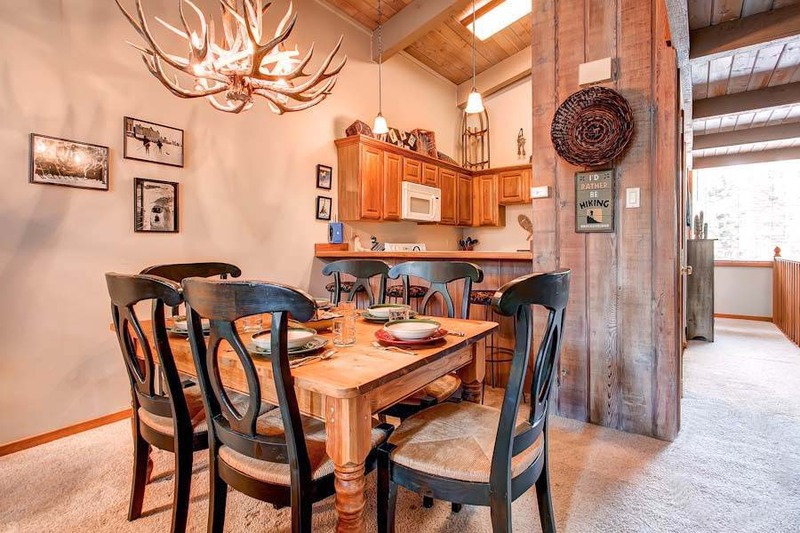 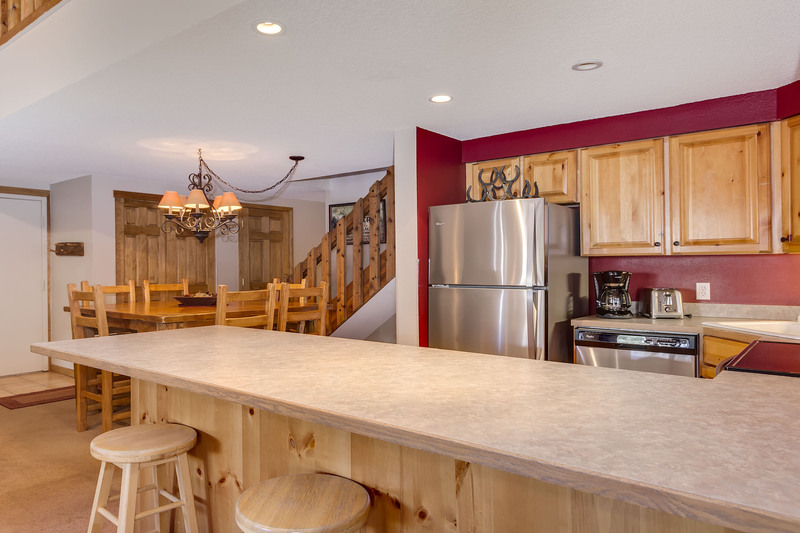 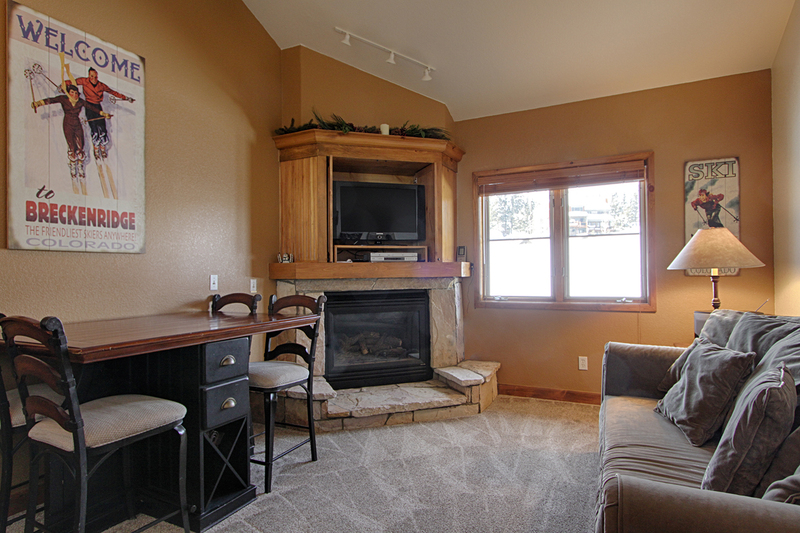 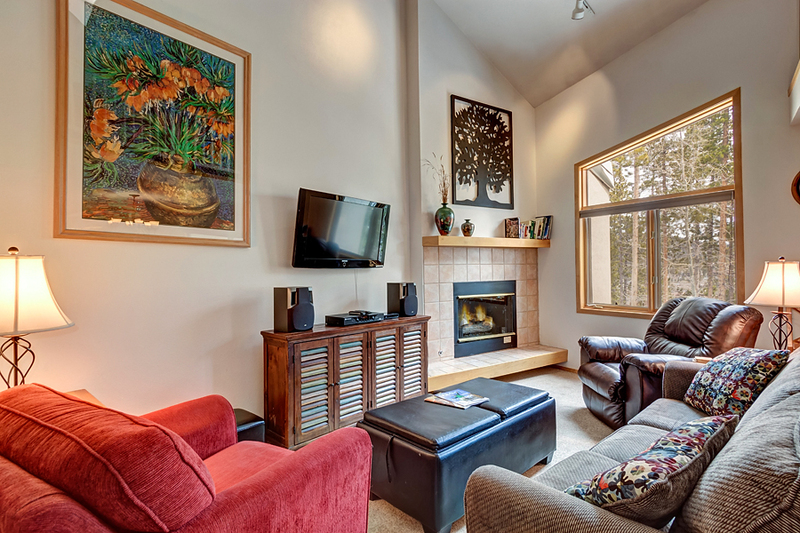 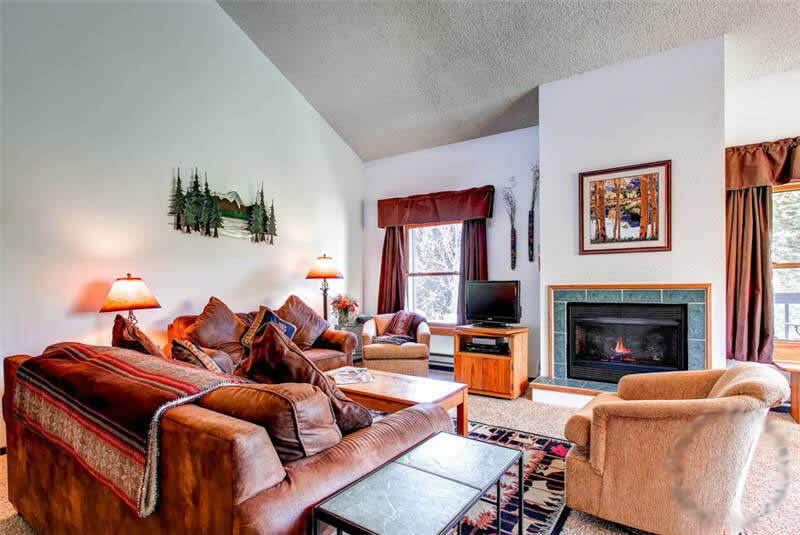 This beautifully updated spacious condo is a great location within short, easy walking distance to the Quicksilver chairlift at Peak 9 and also to all the action on Main Street. 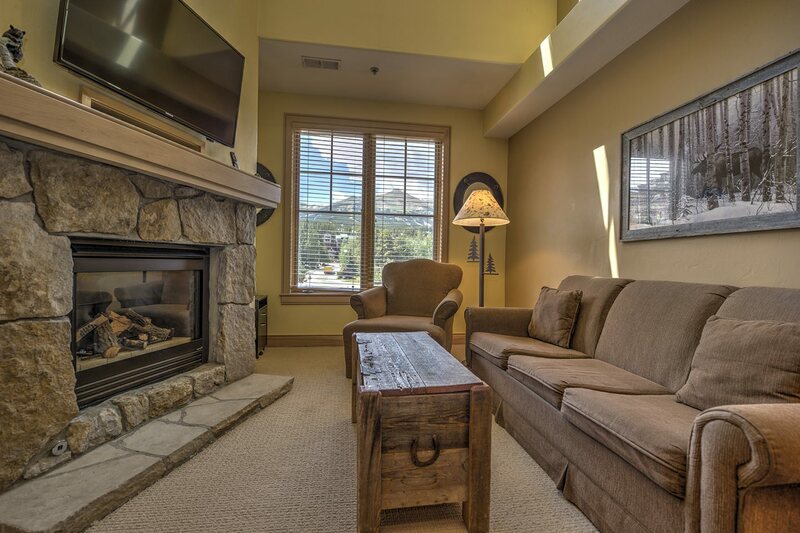 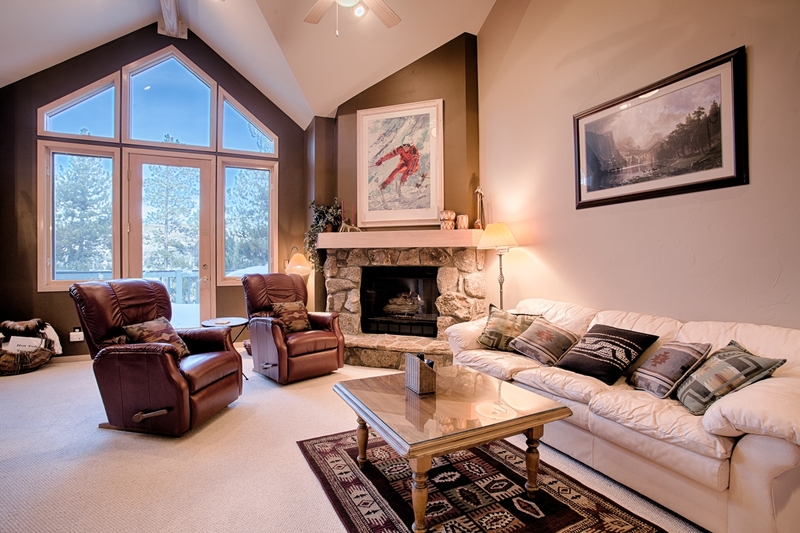 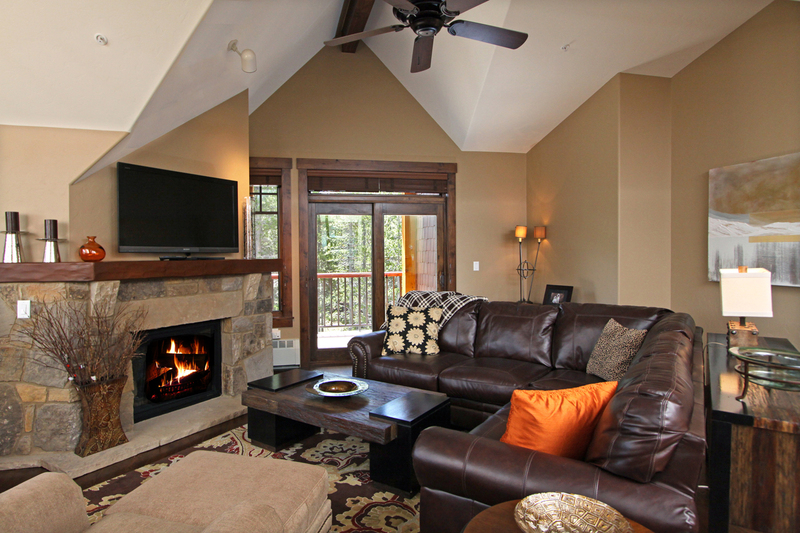 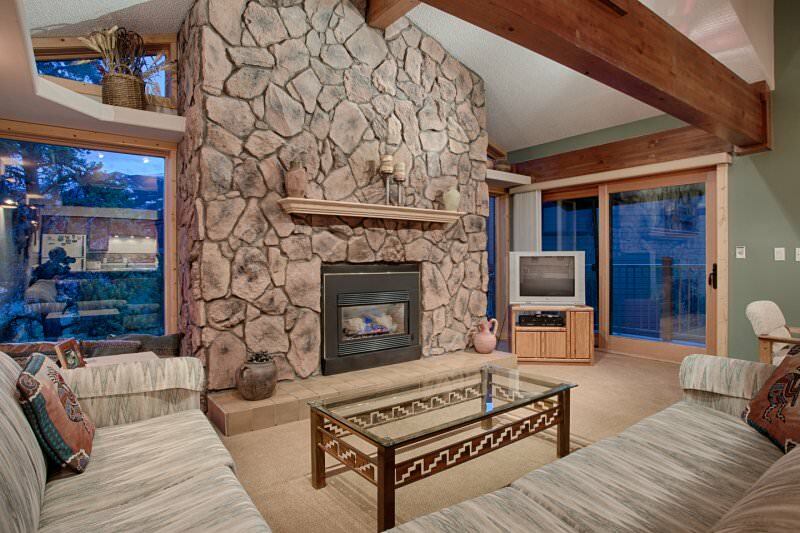 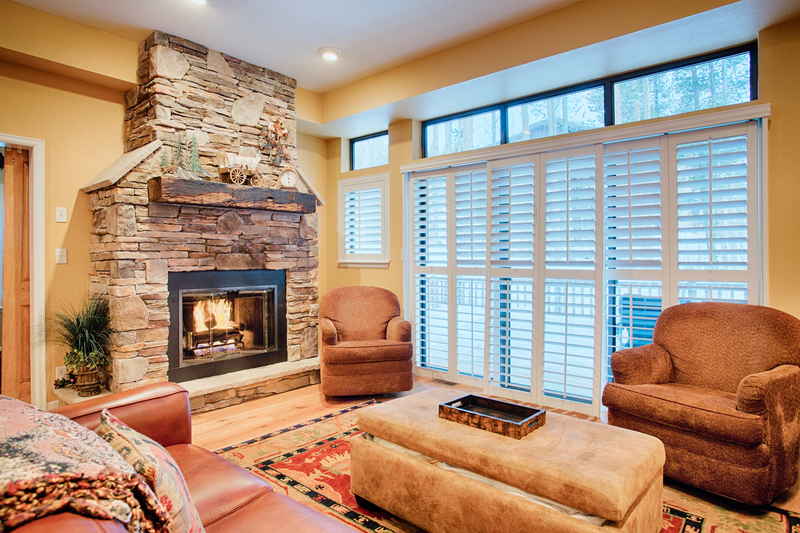 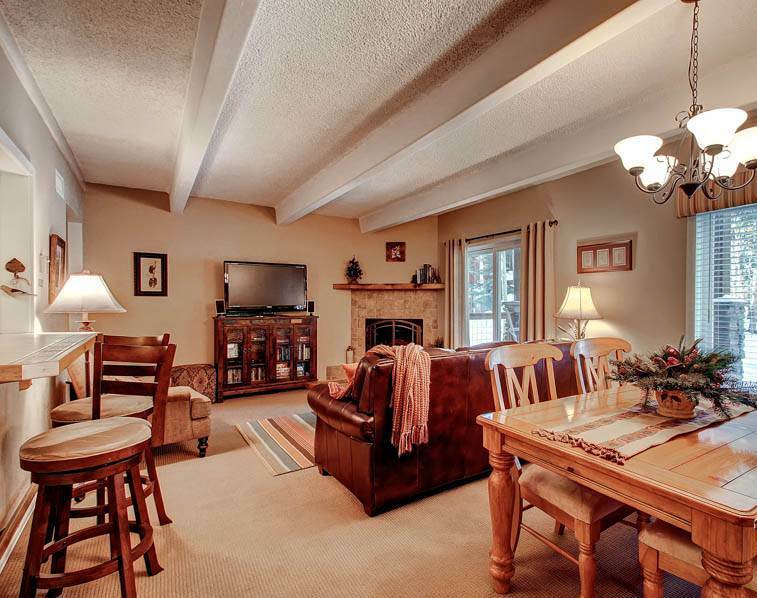 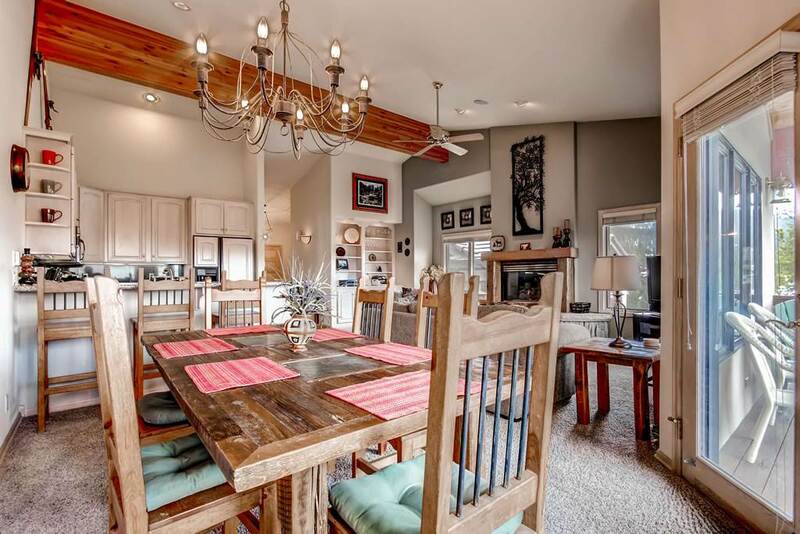 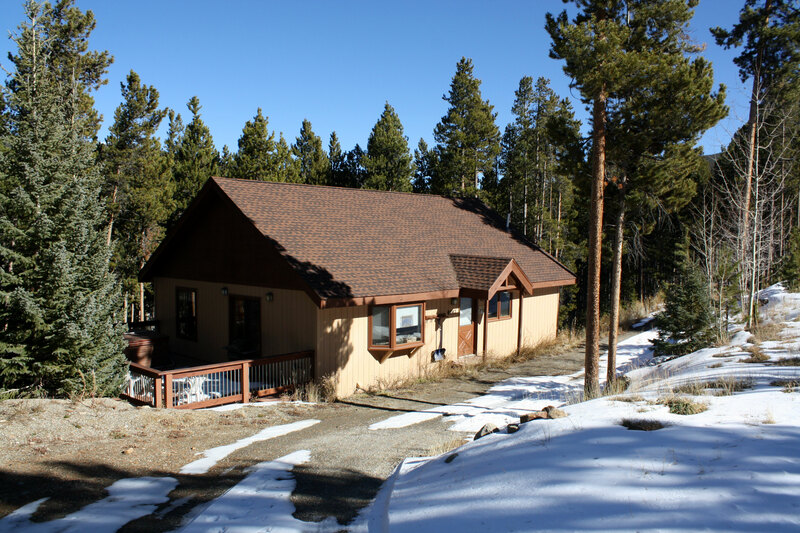 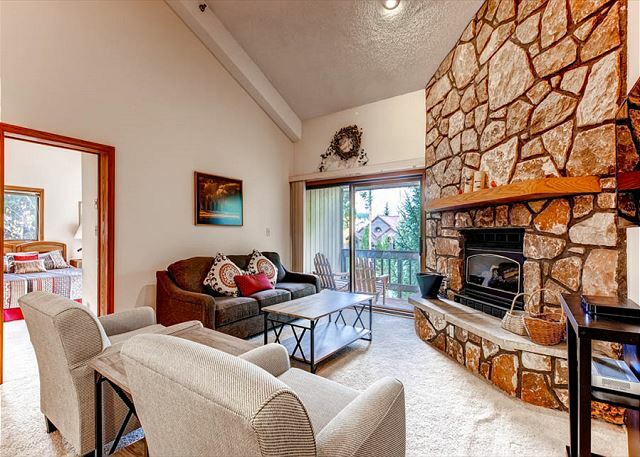 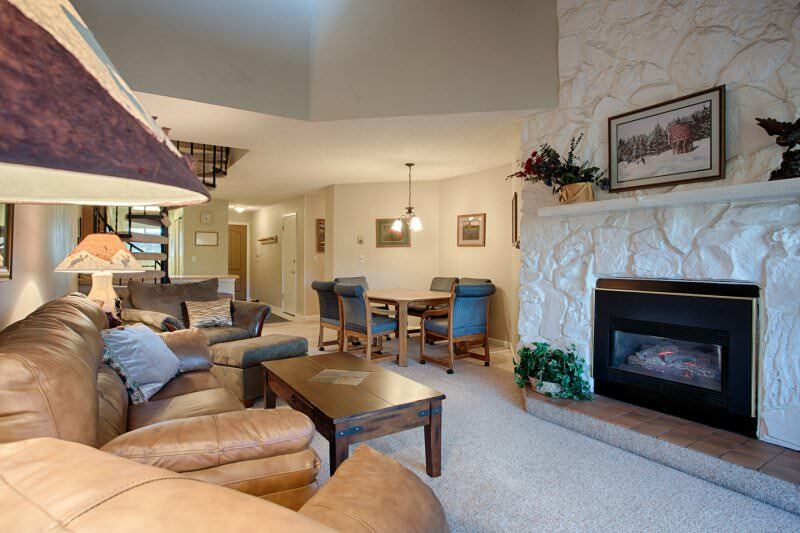 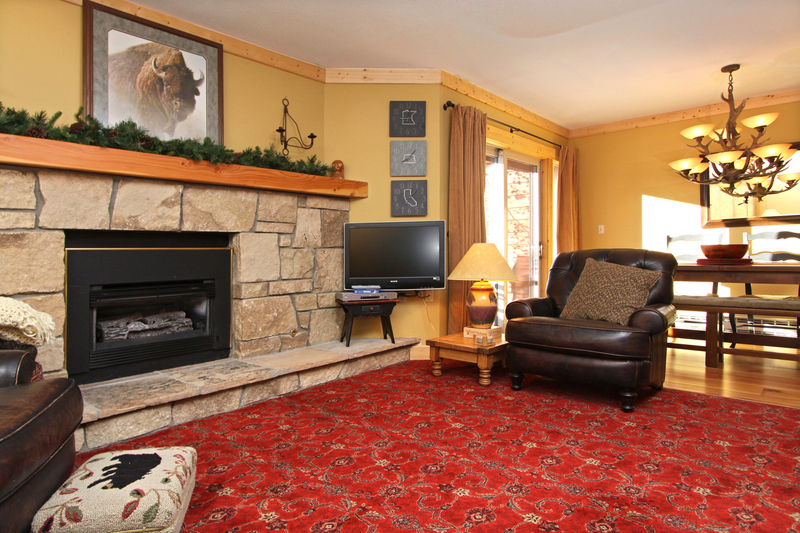 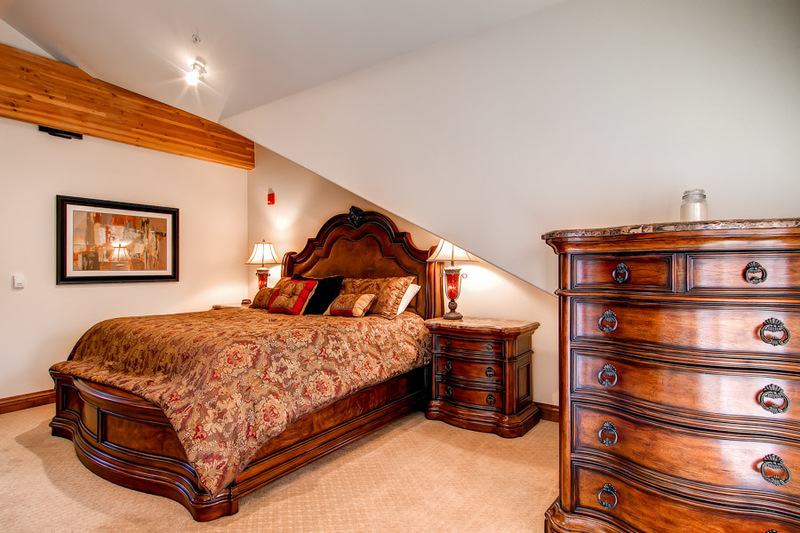 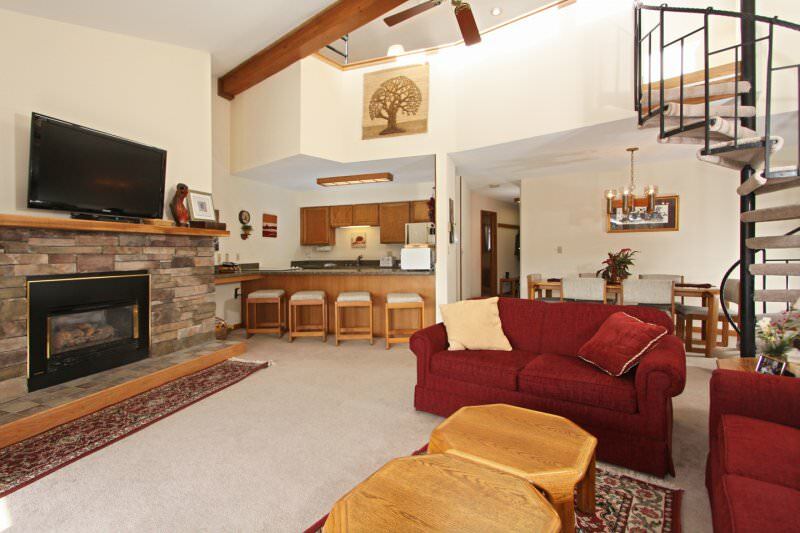 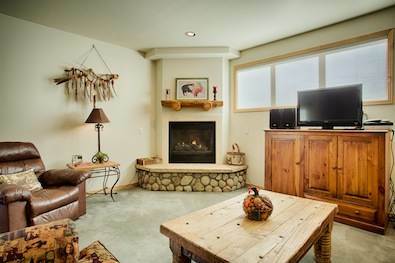 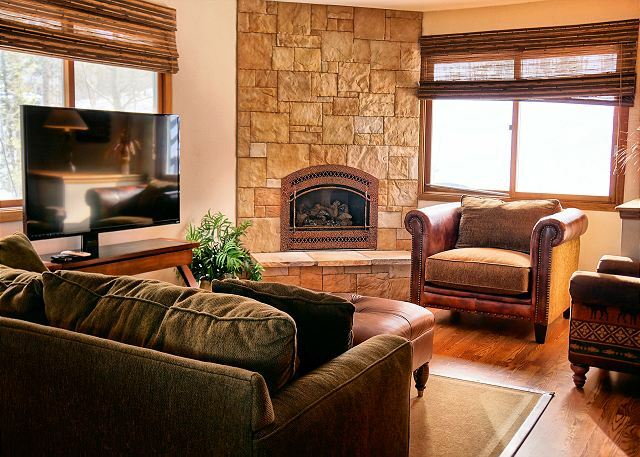 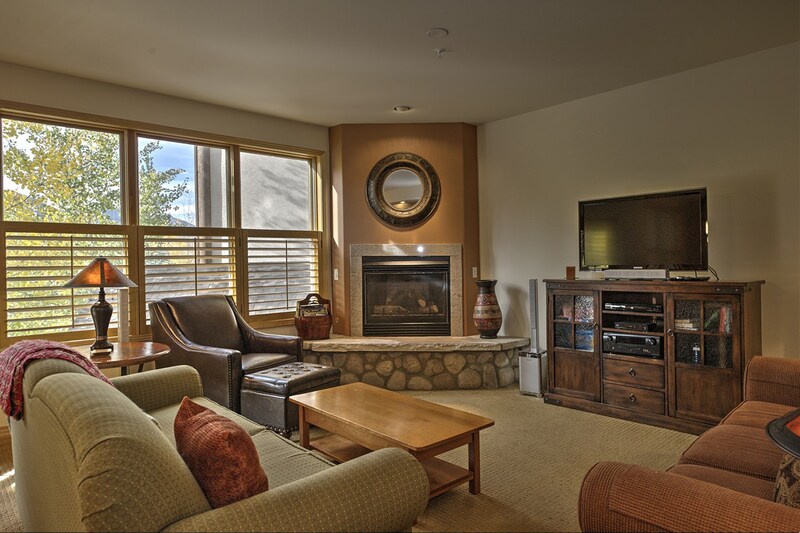 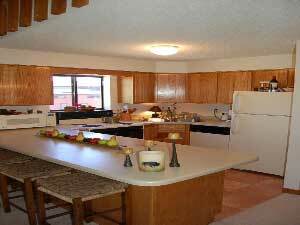 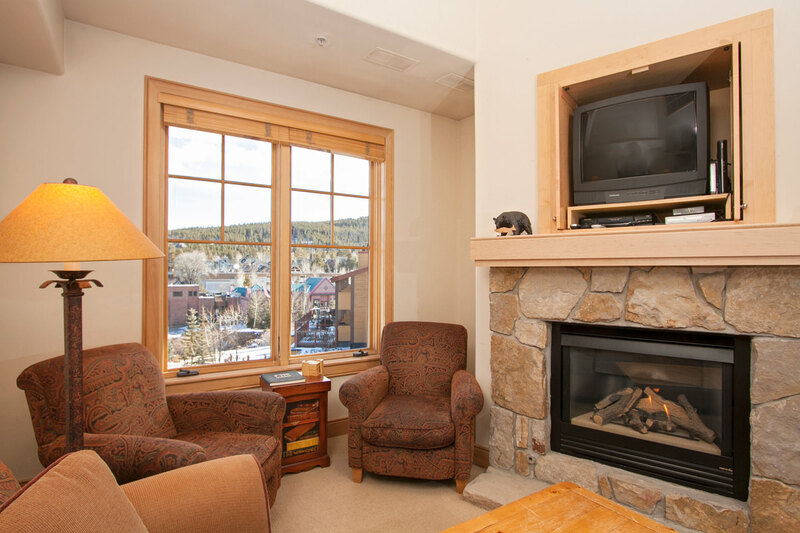 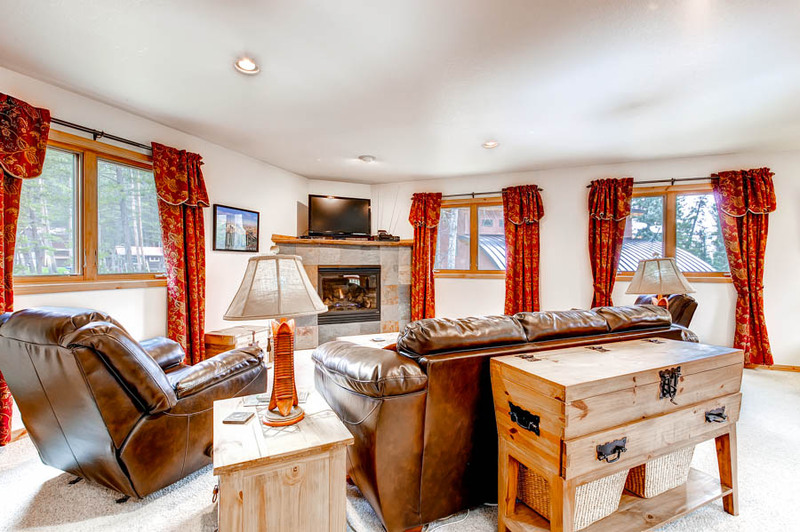 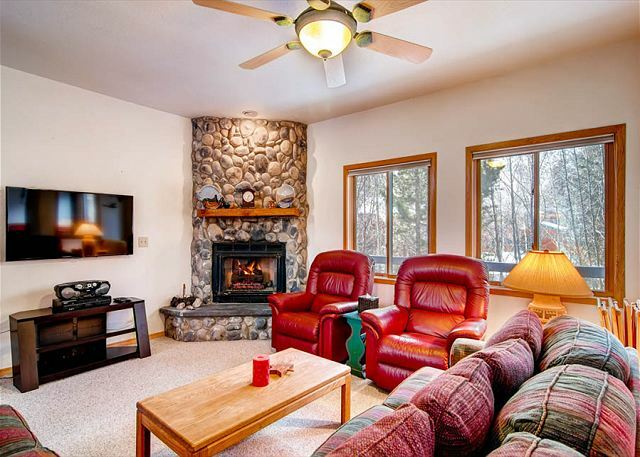 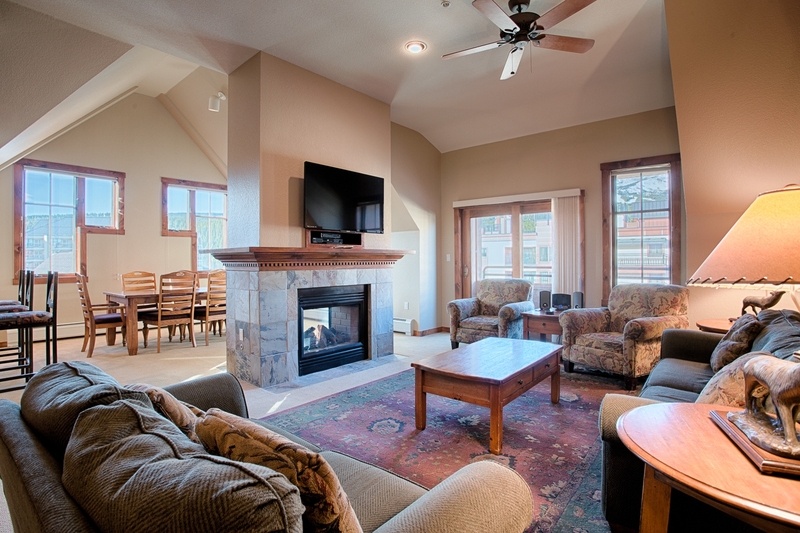 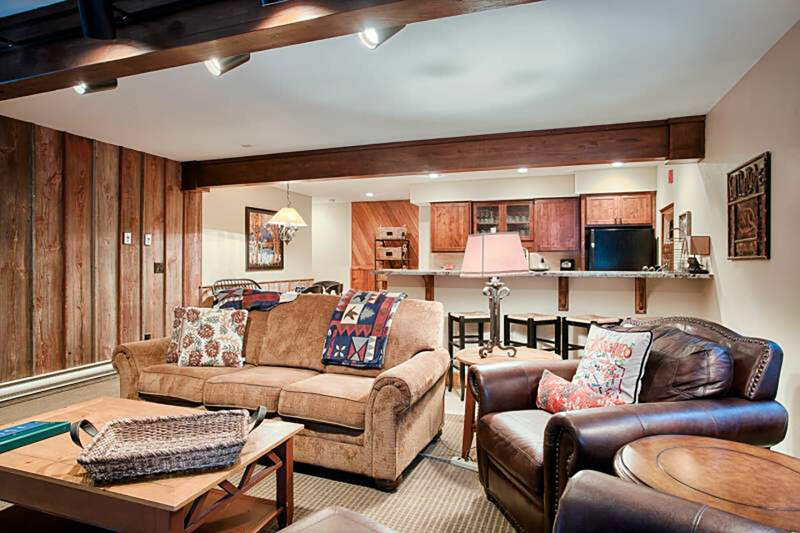 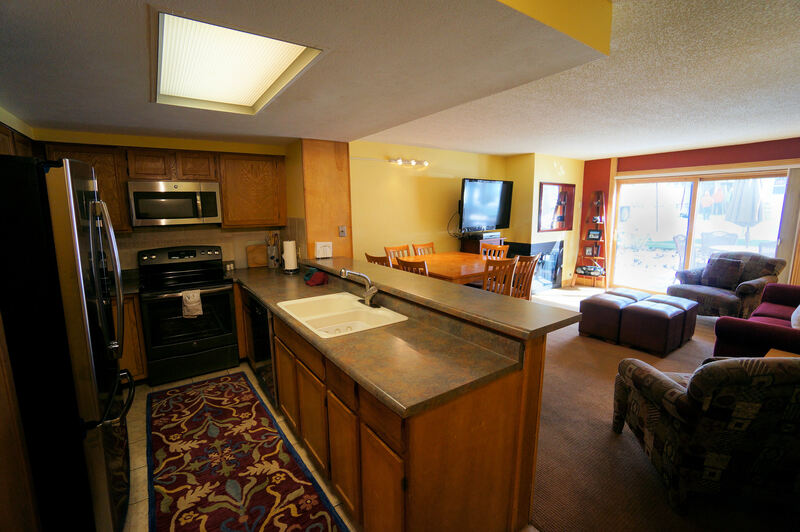 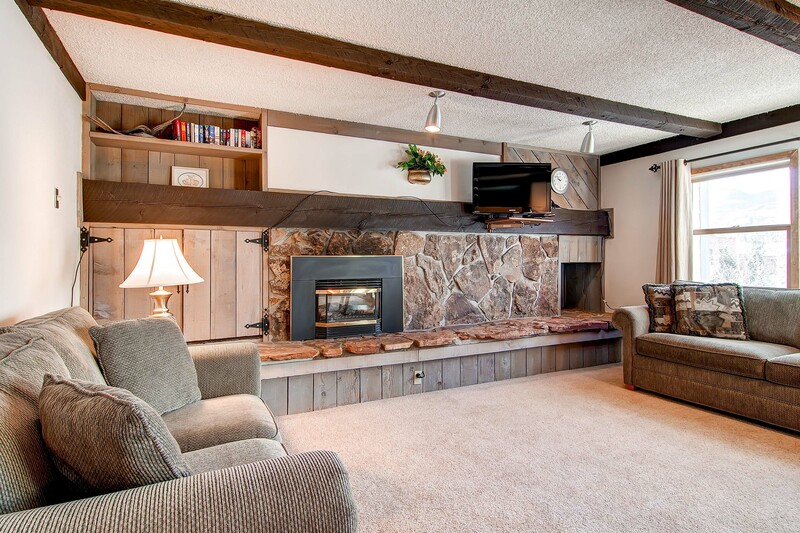 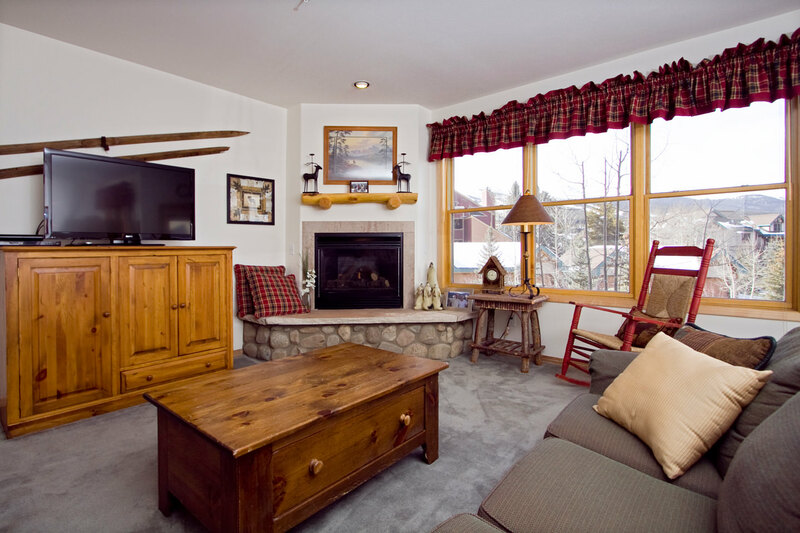 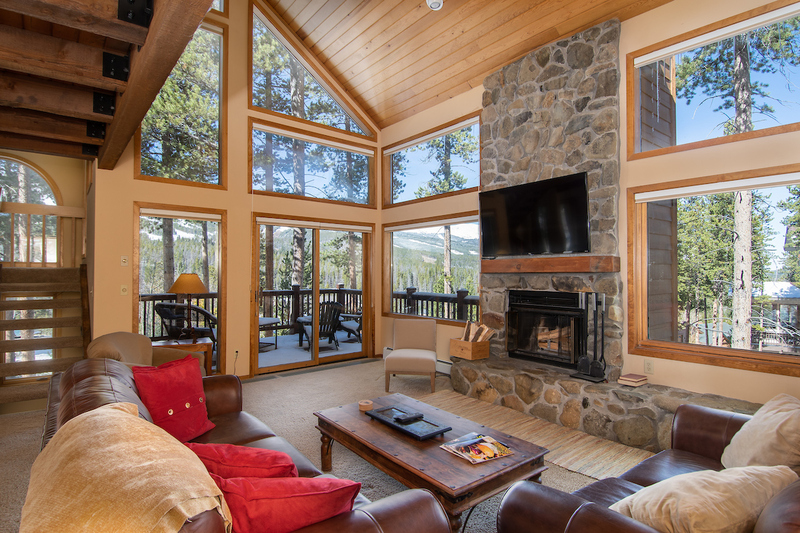 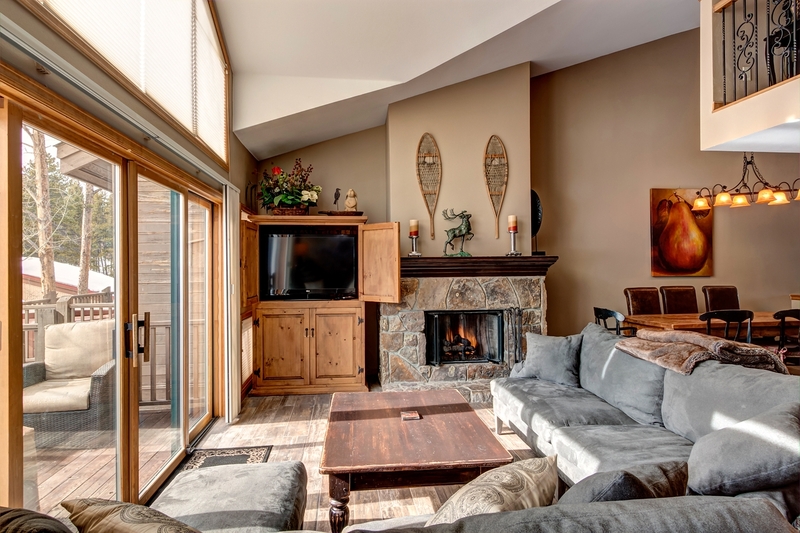 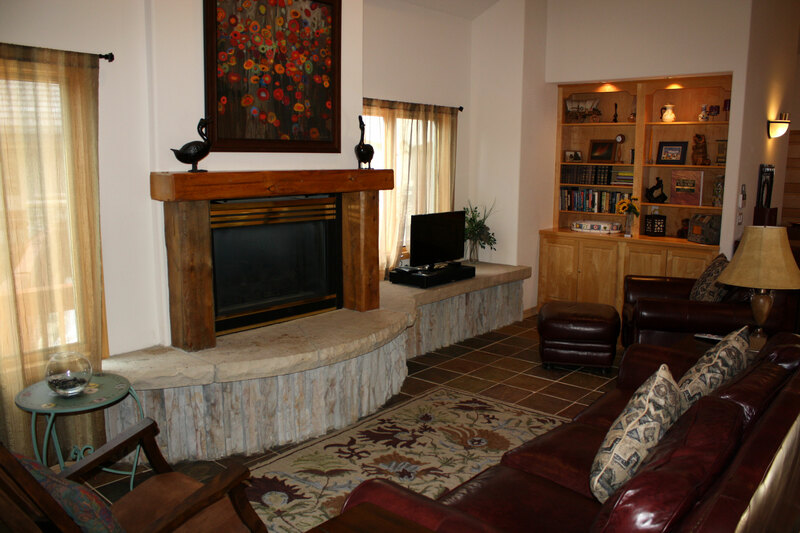 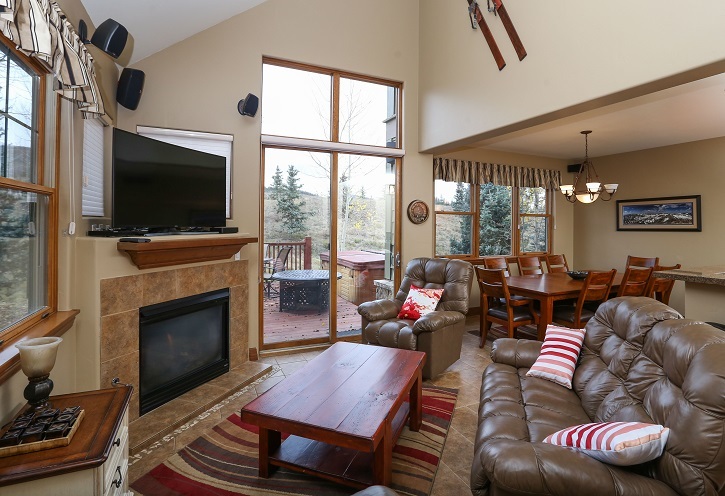 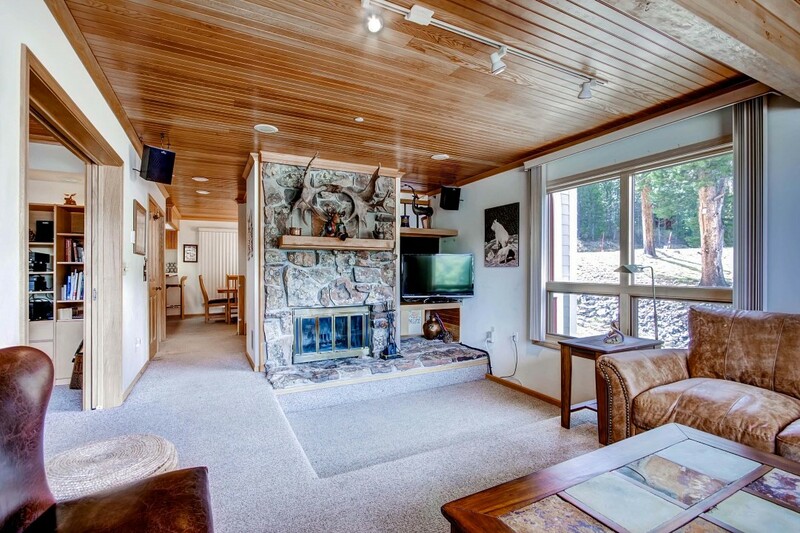 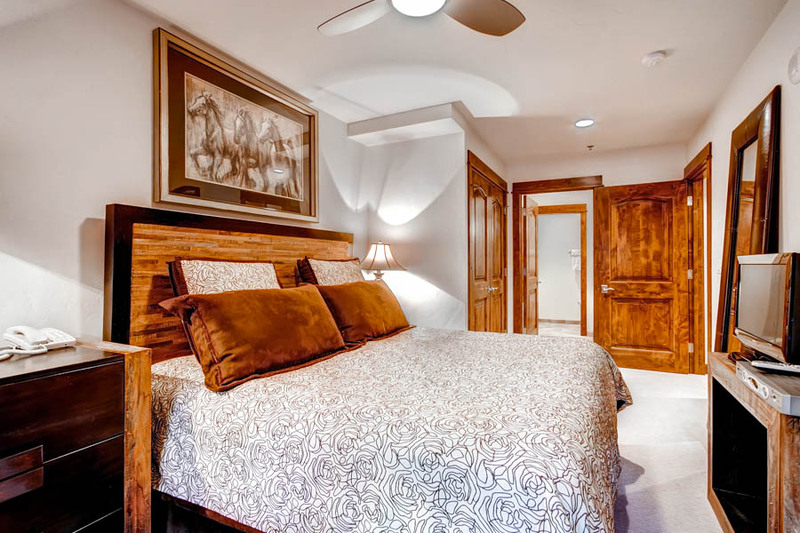 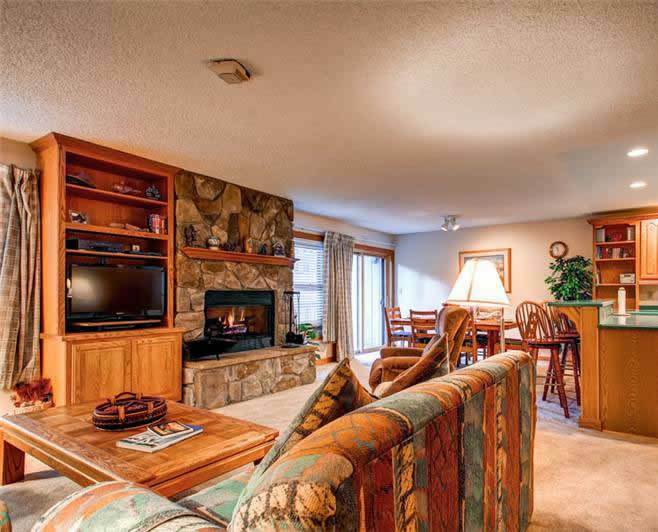 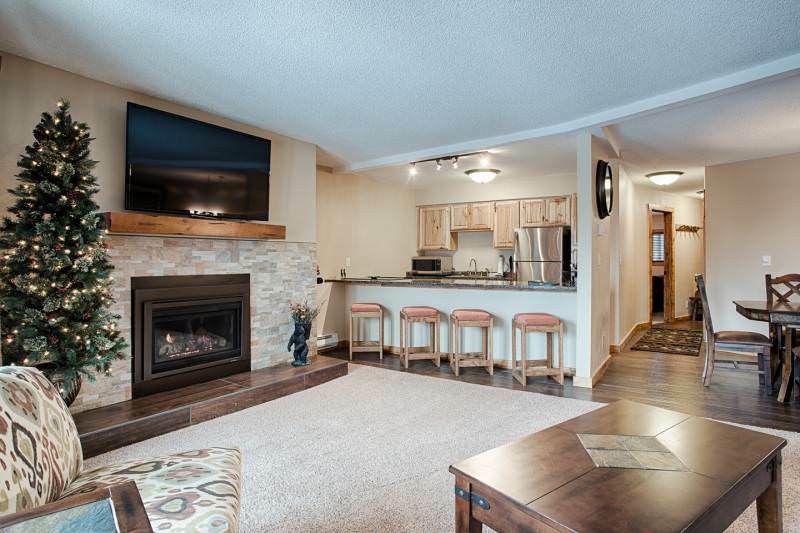 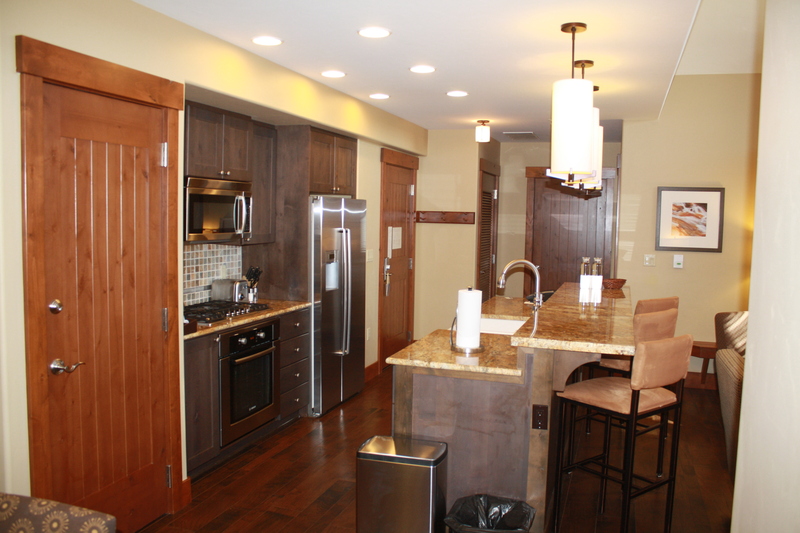 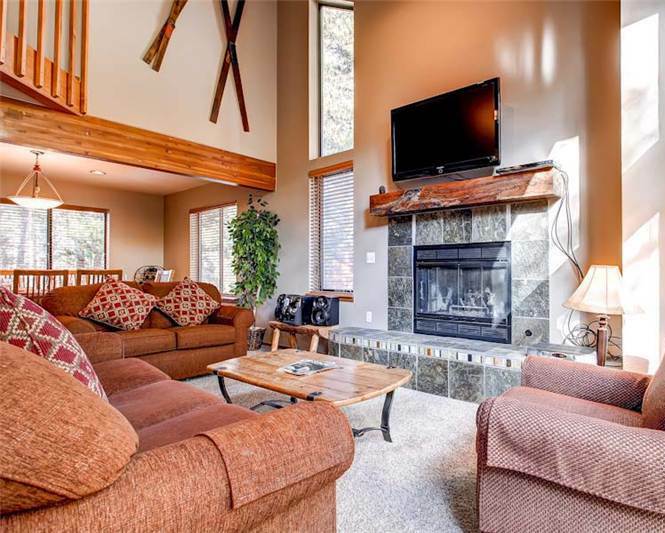 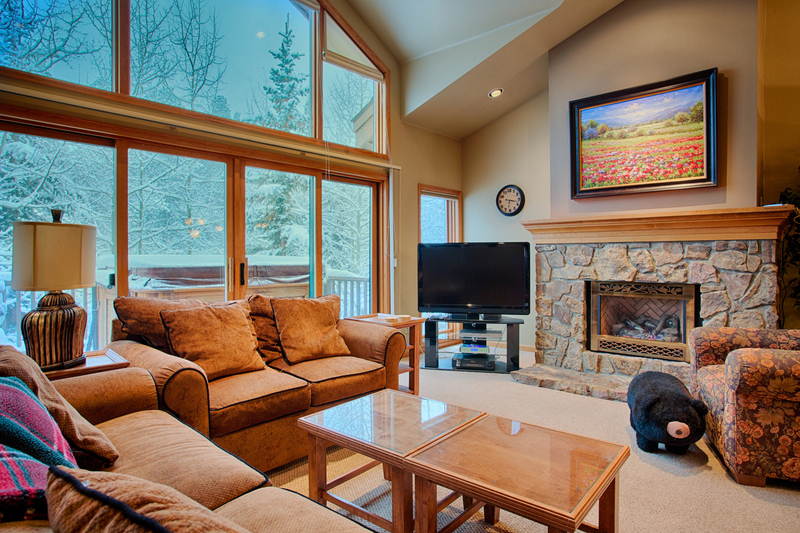 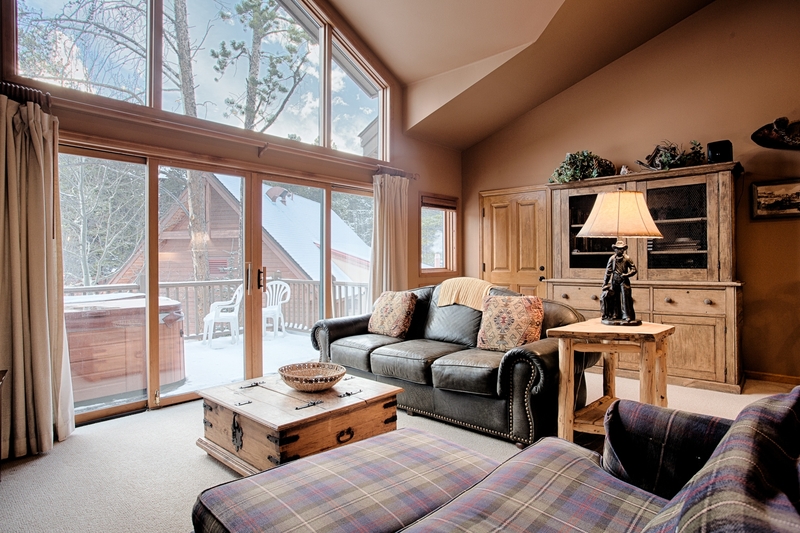 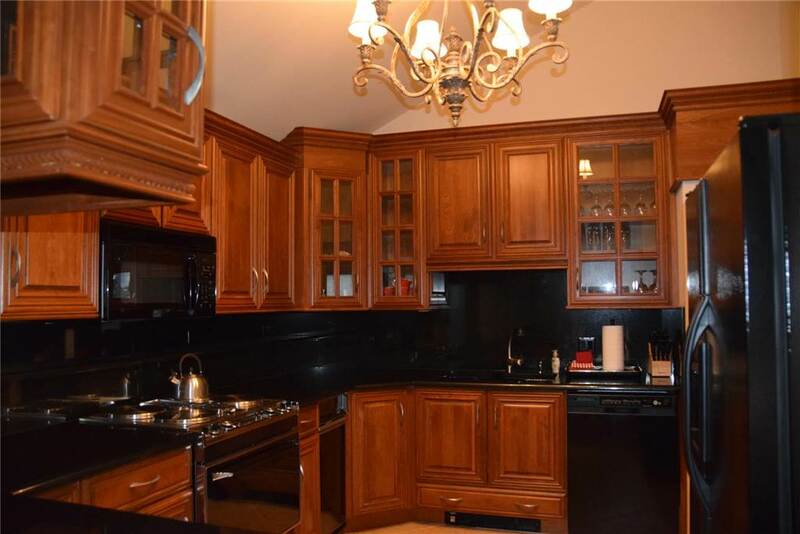 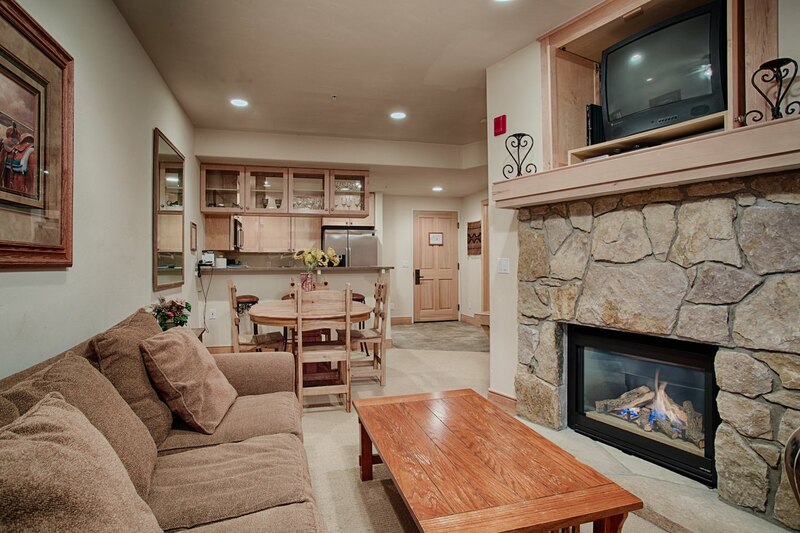 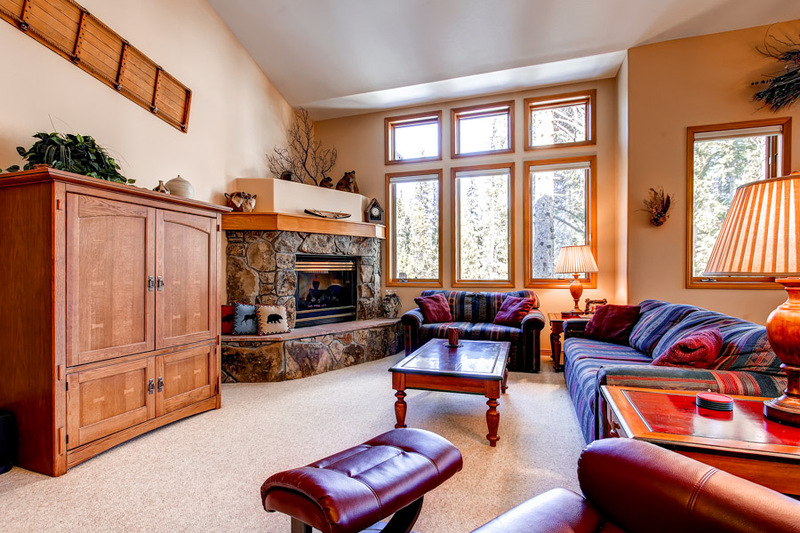 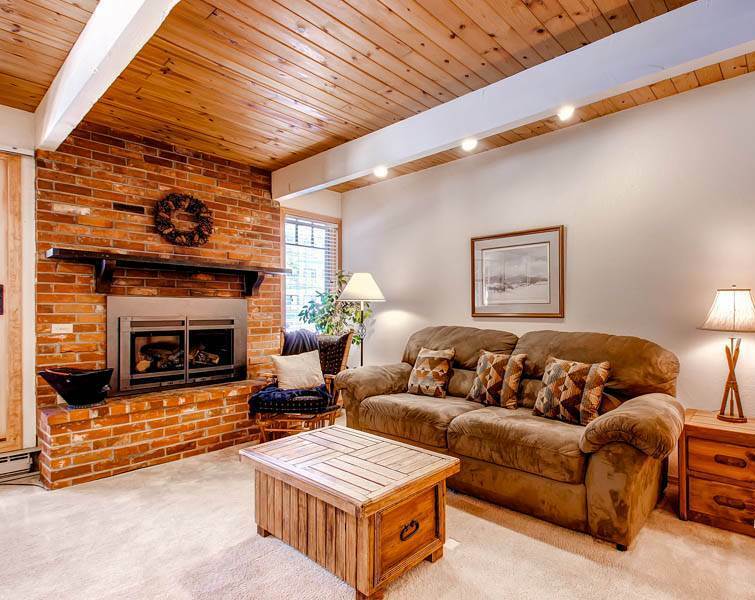 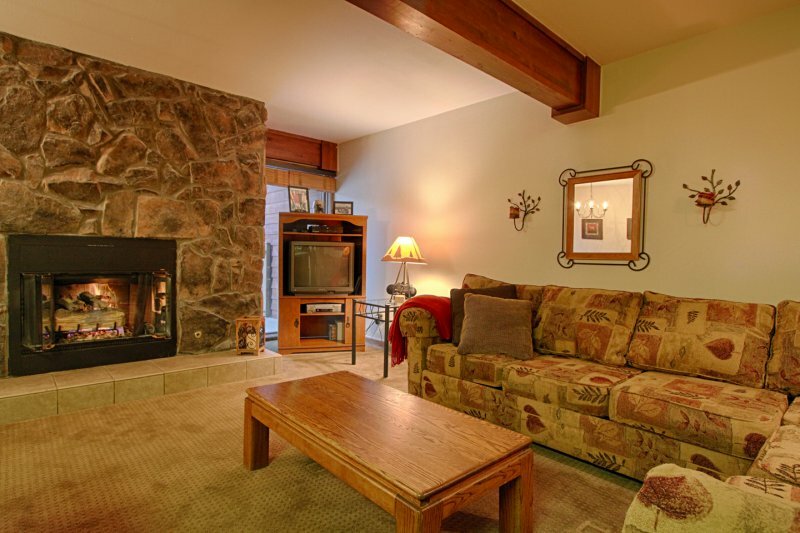 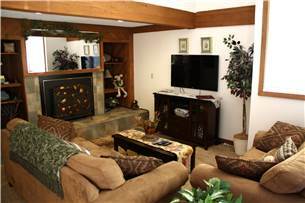 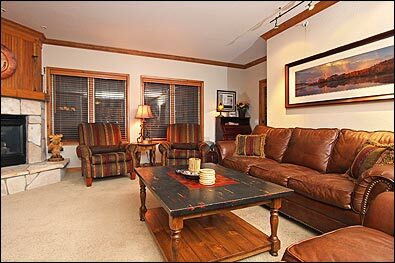 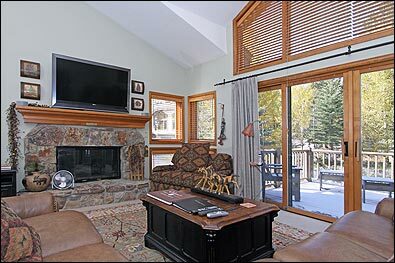 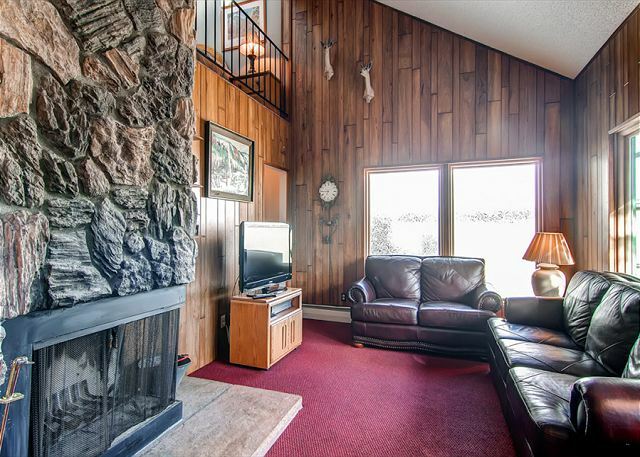 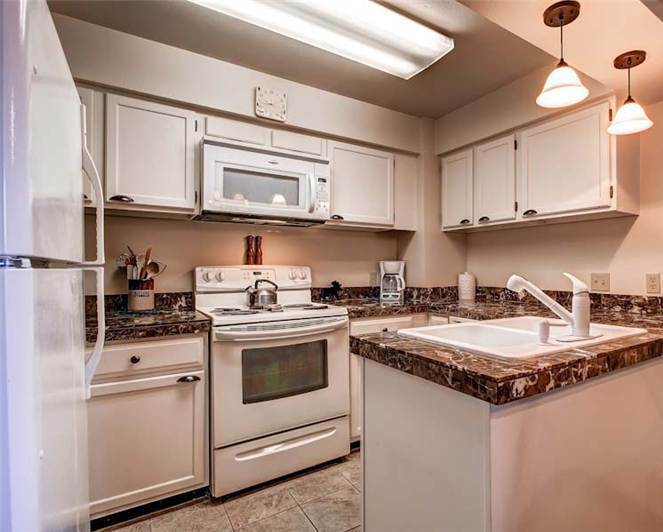 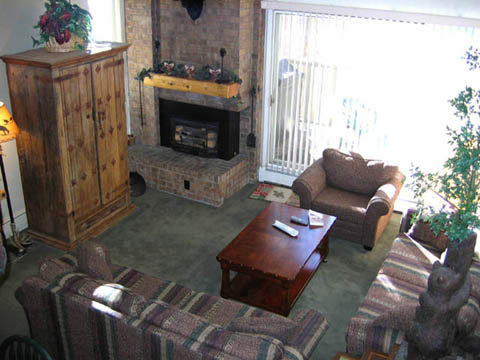 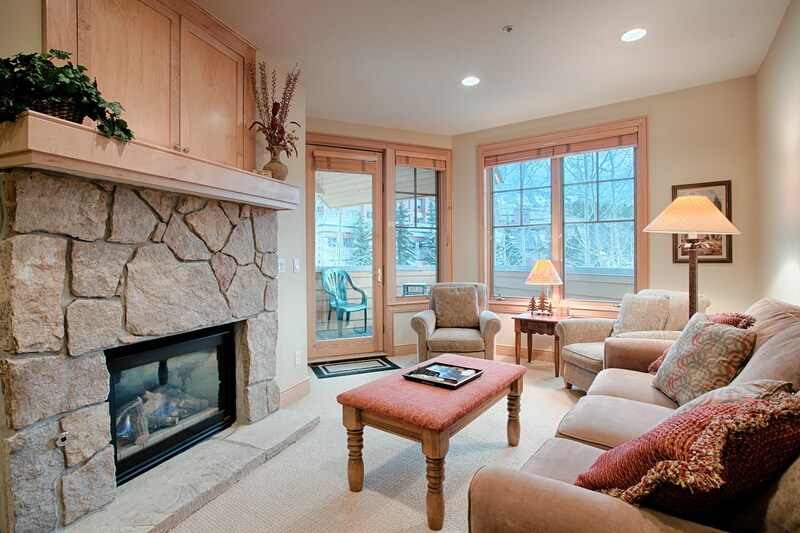 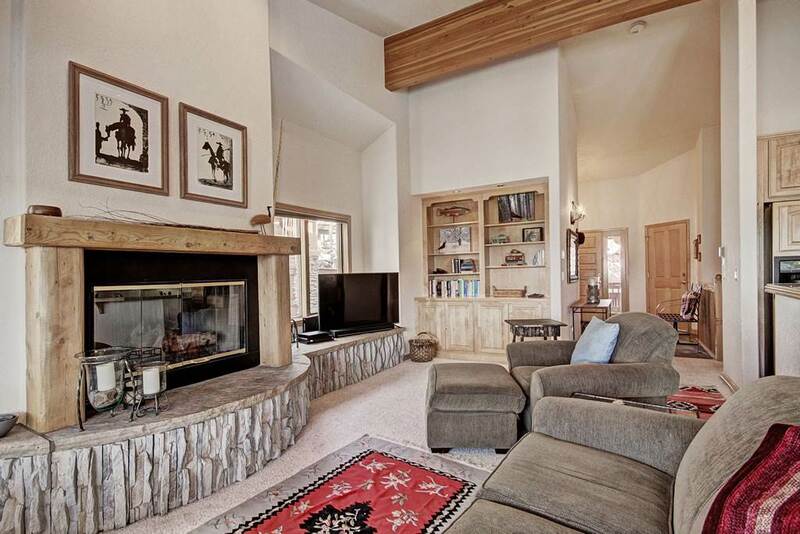 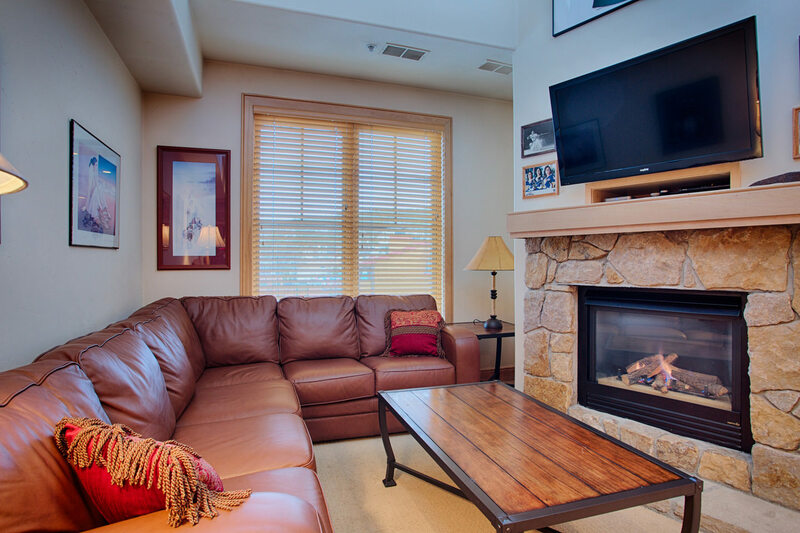 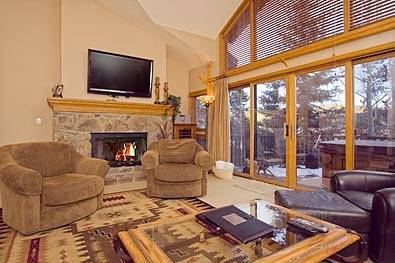 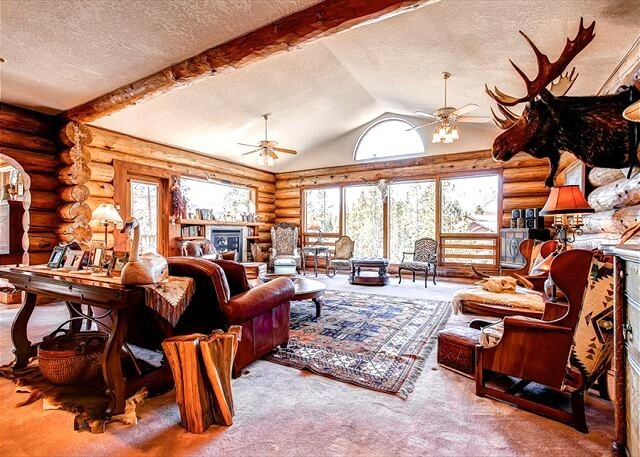 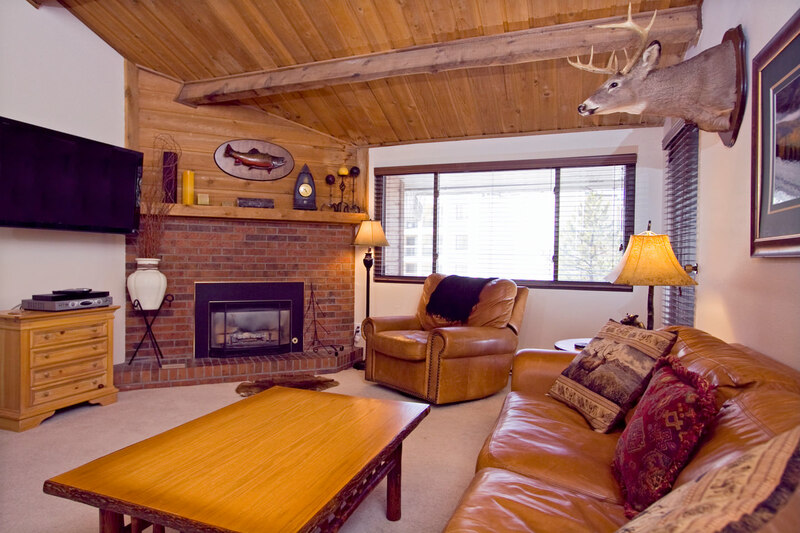 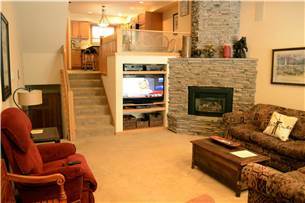 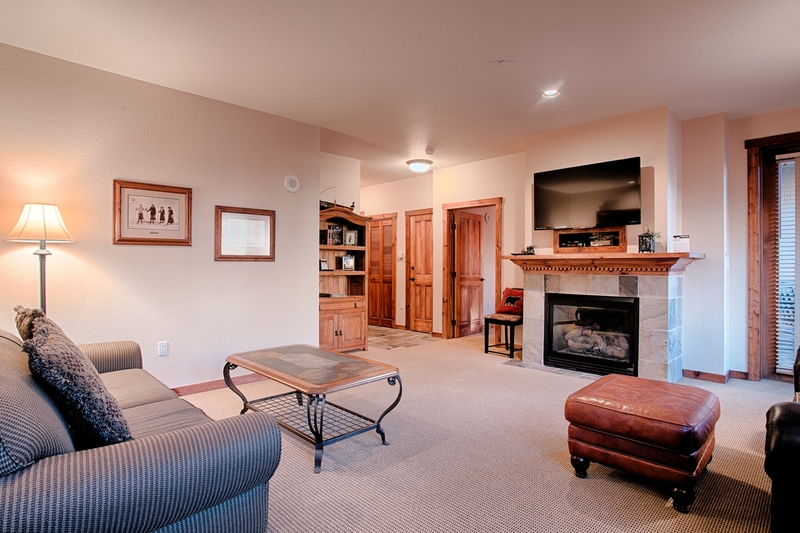 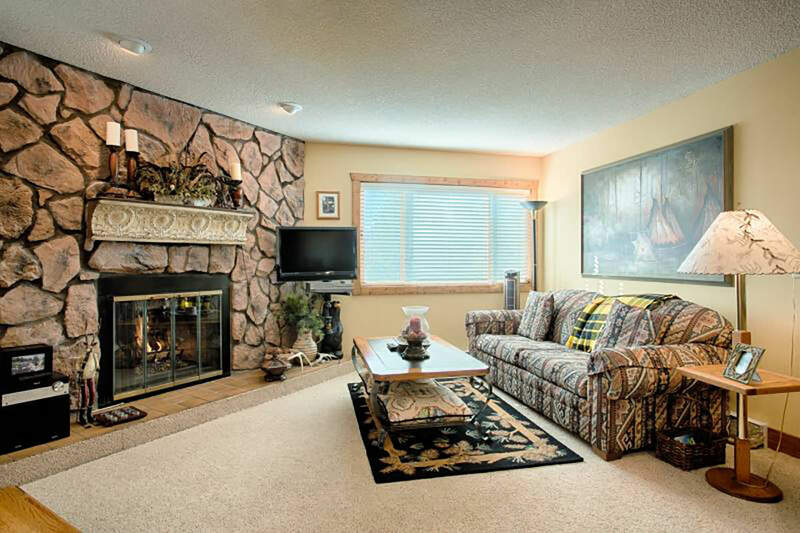 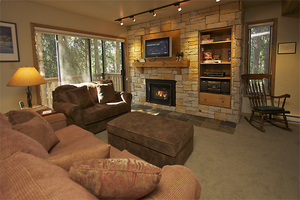 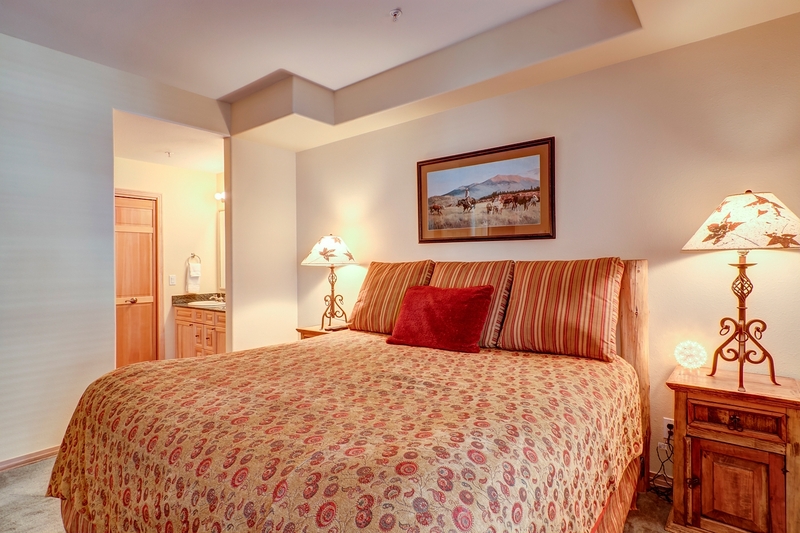 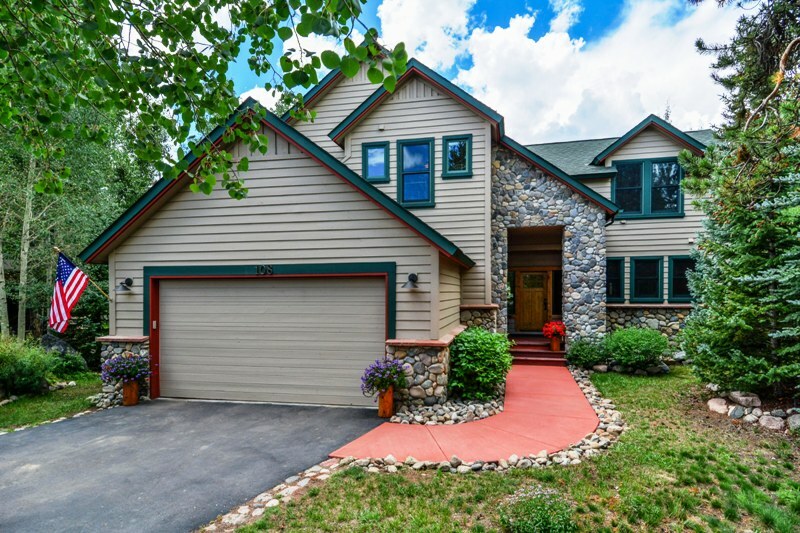 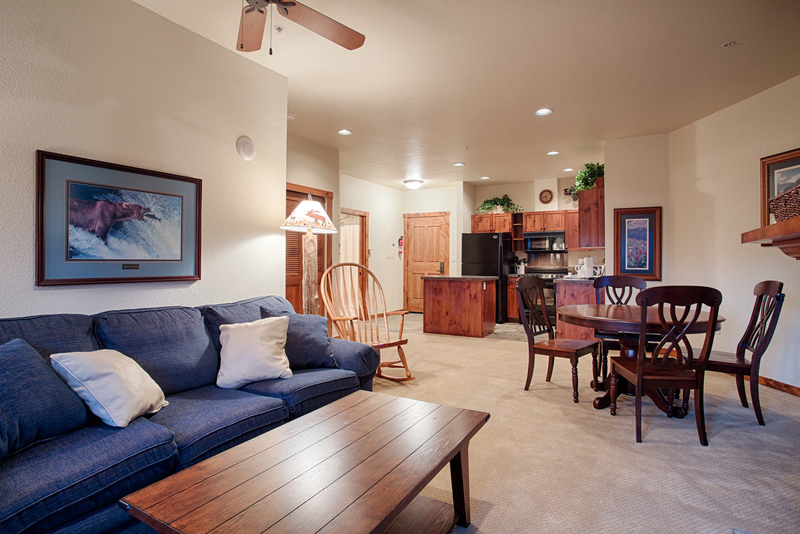 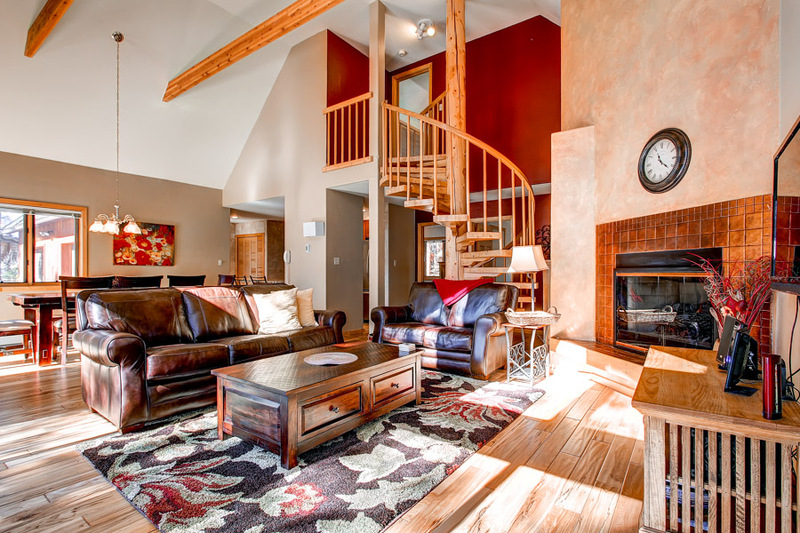 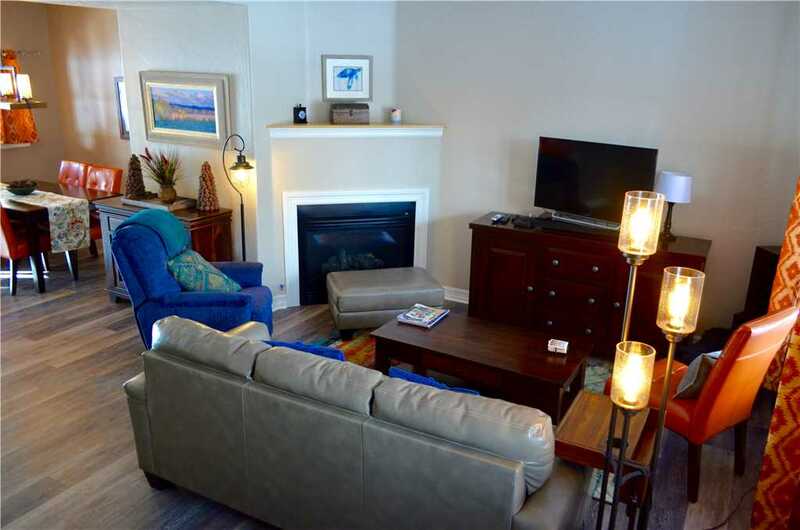 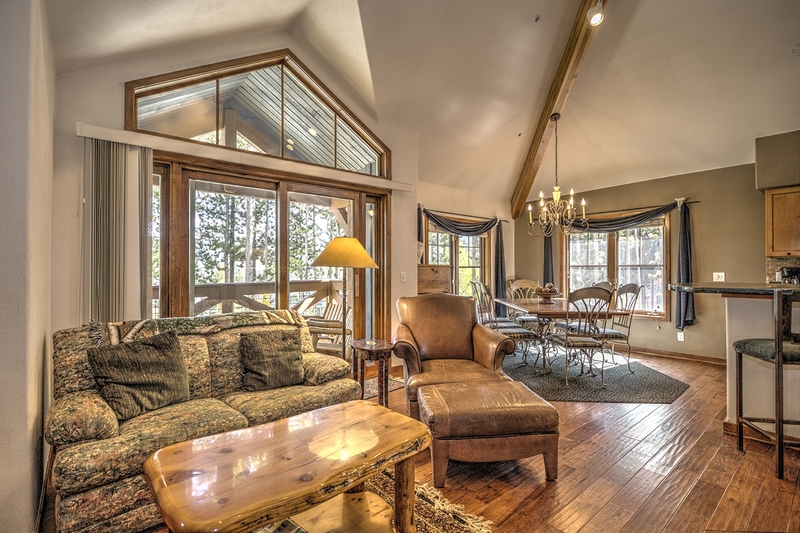 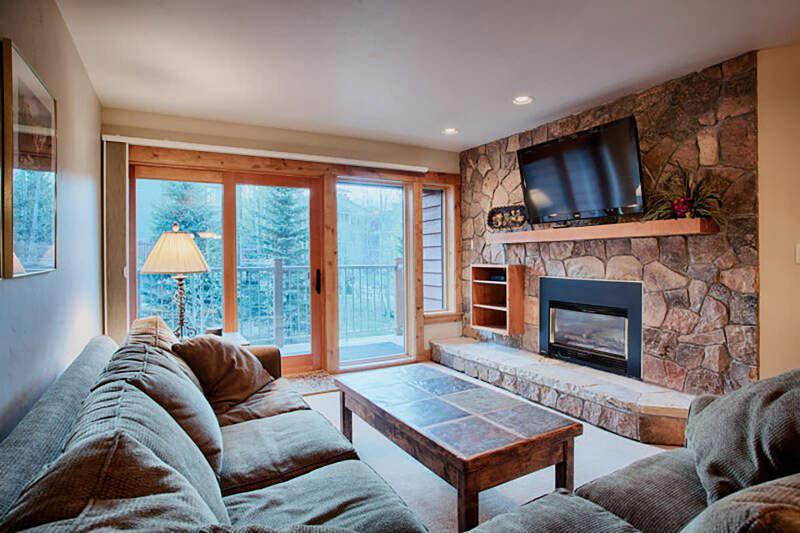 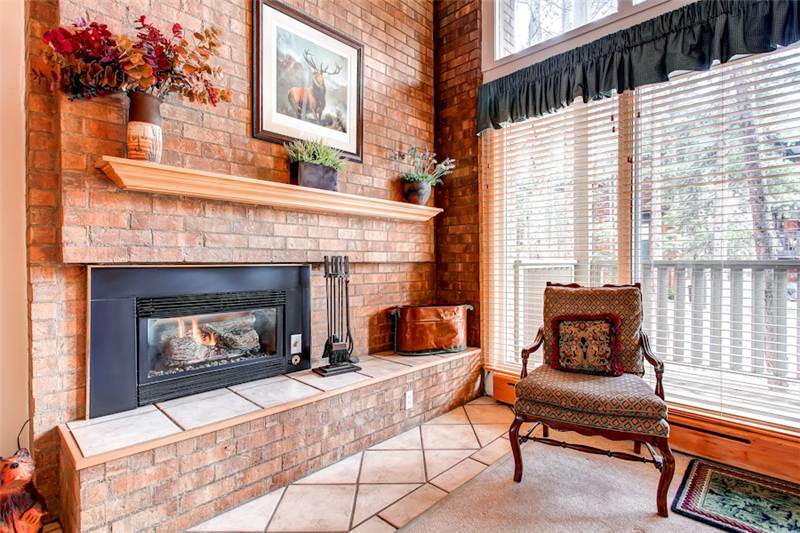 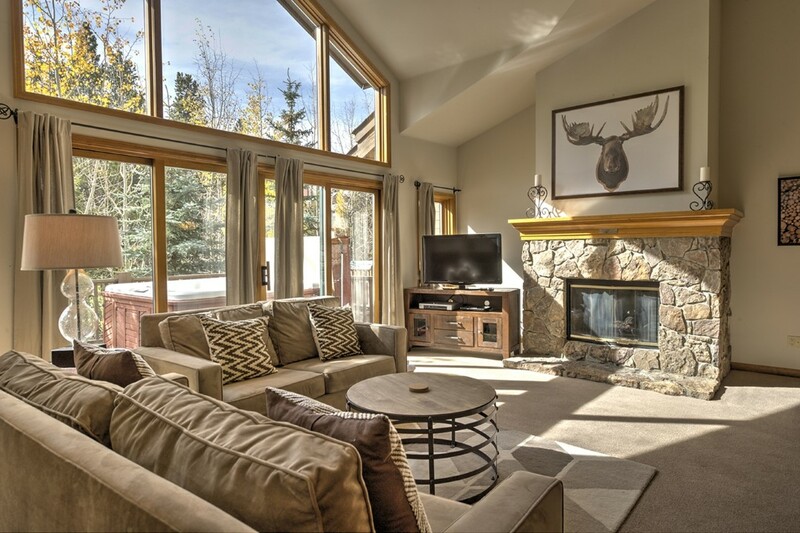 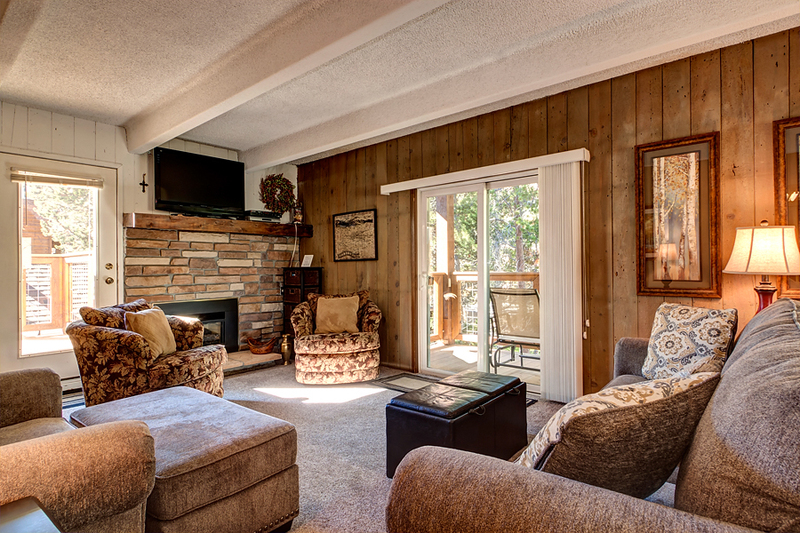 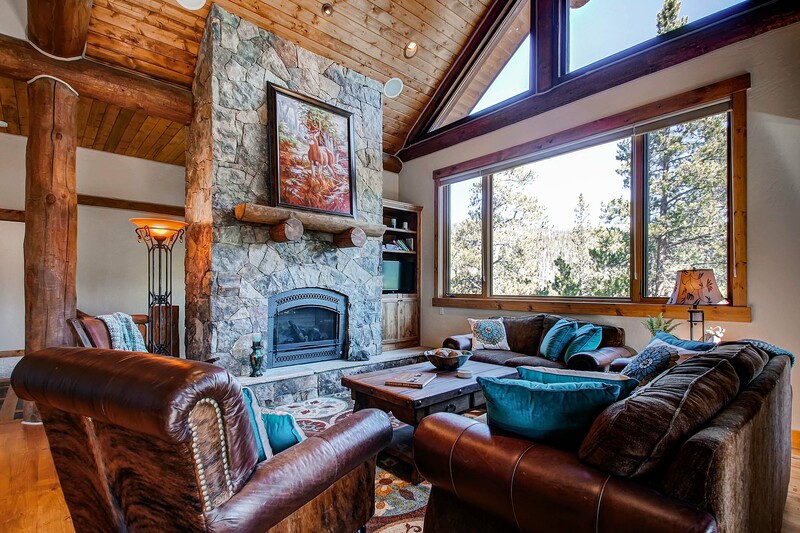 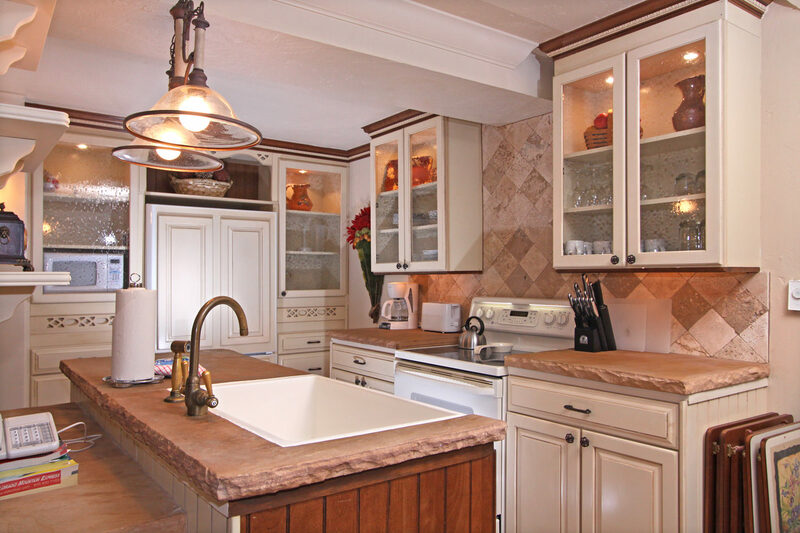 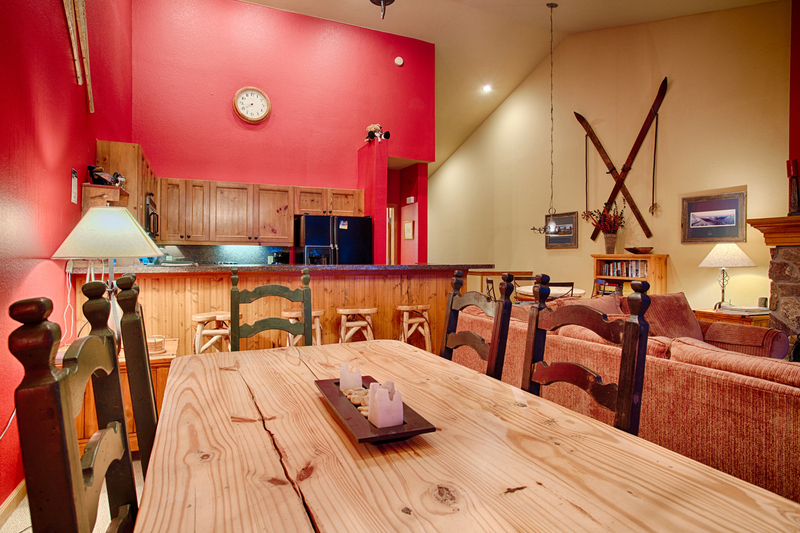 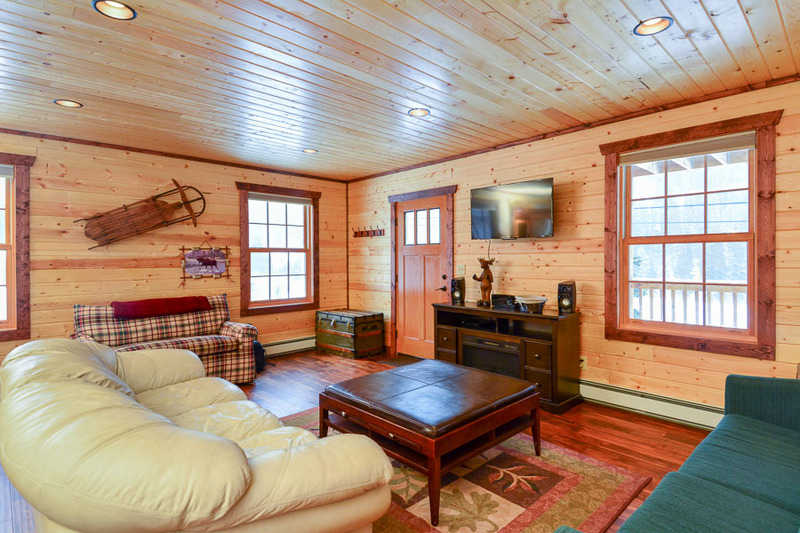 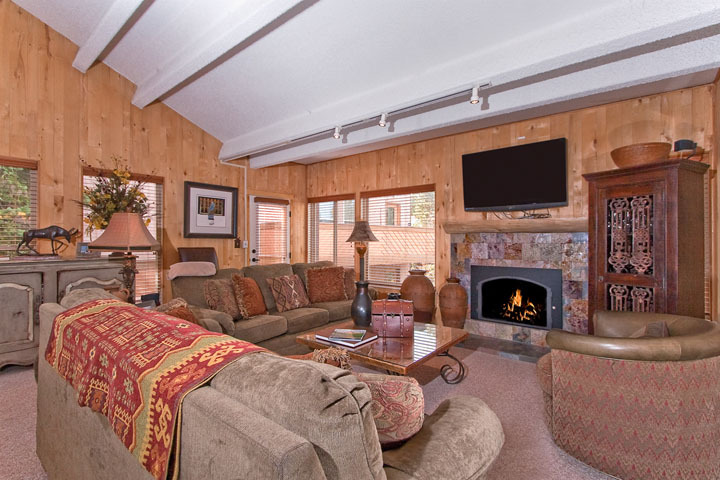 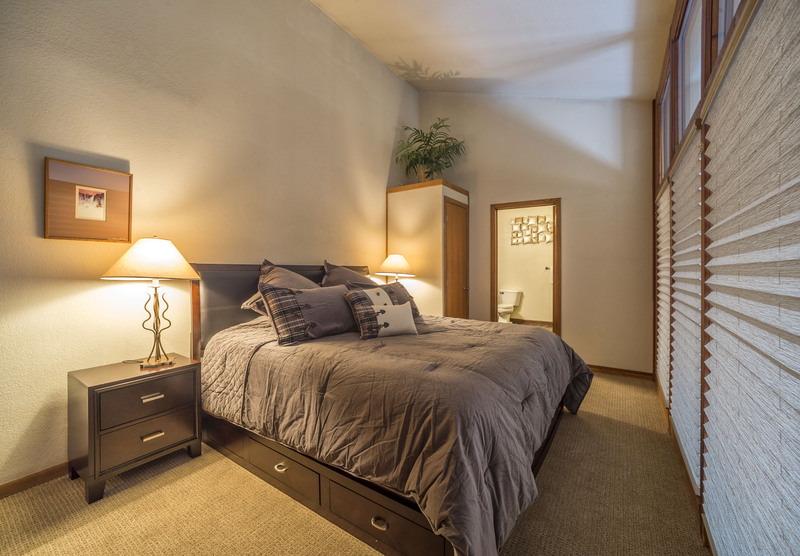 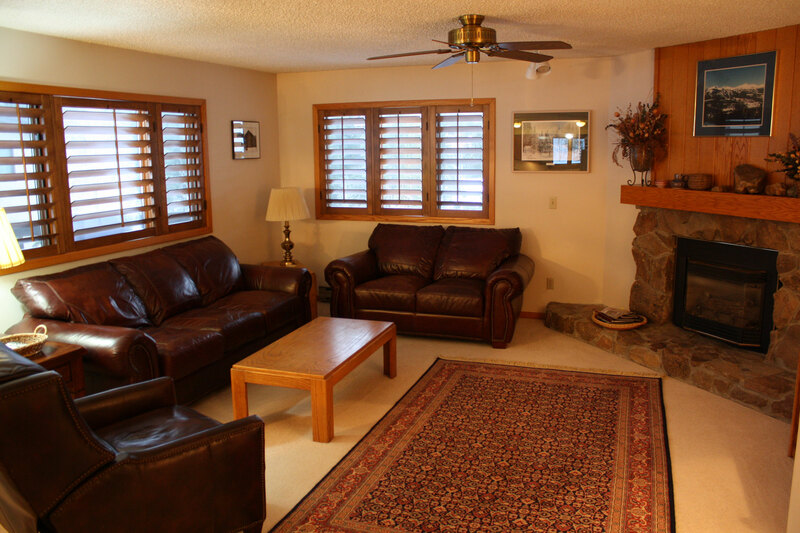 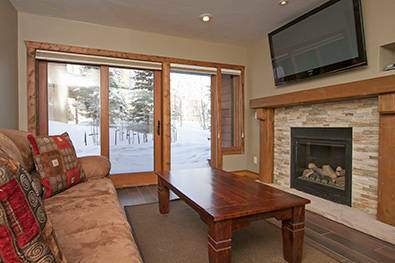 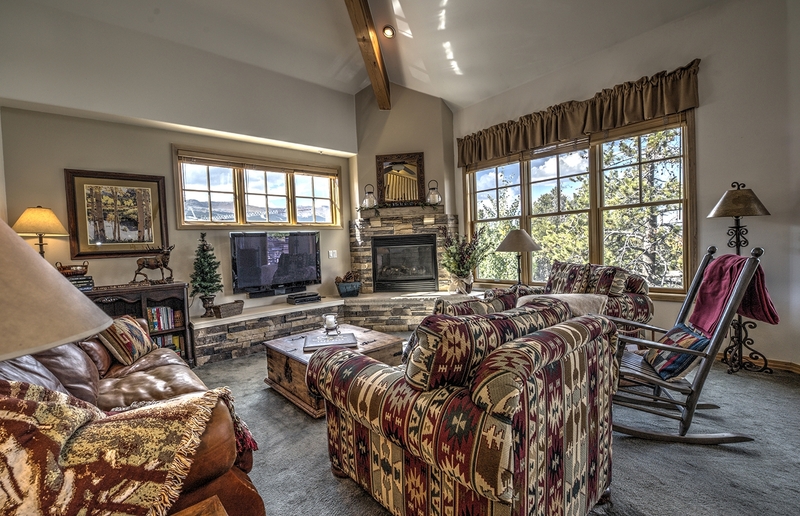 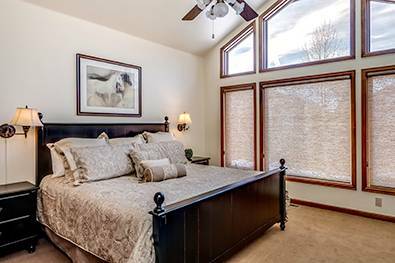 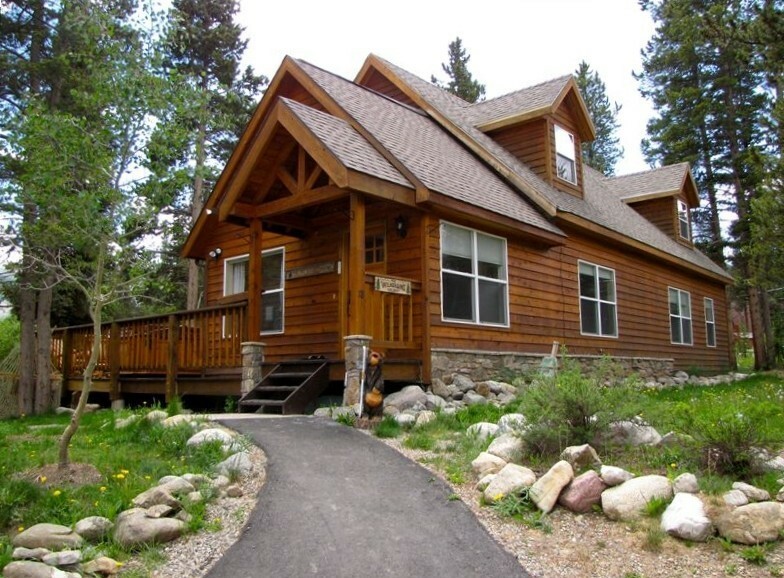 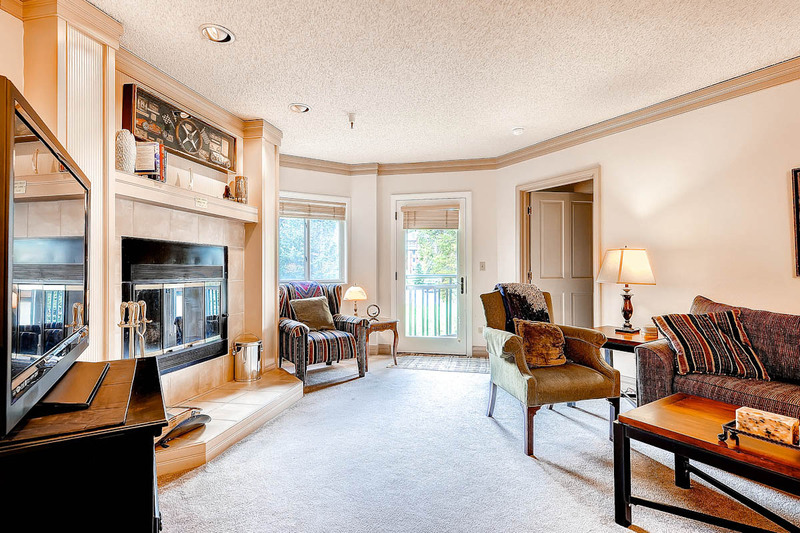 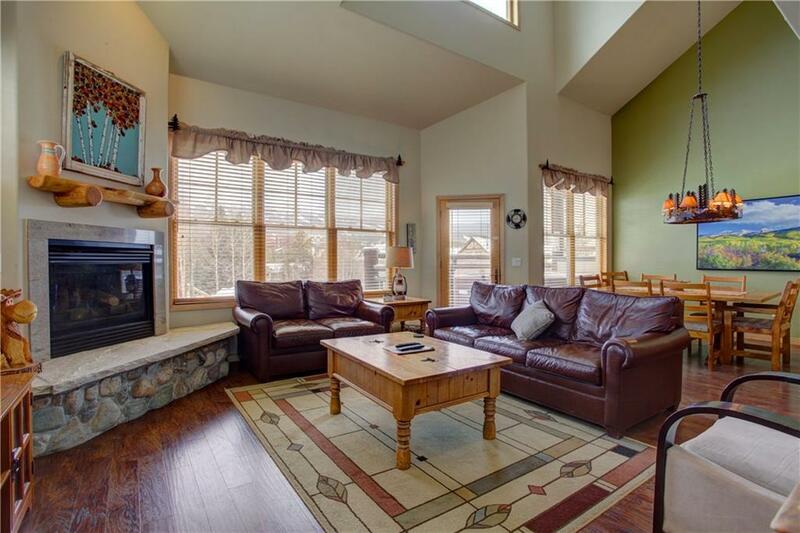 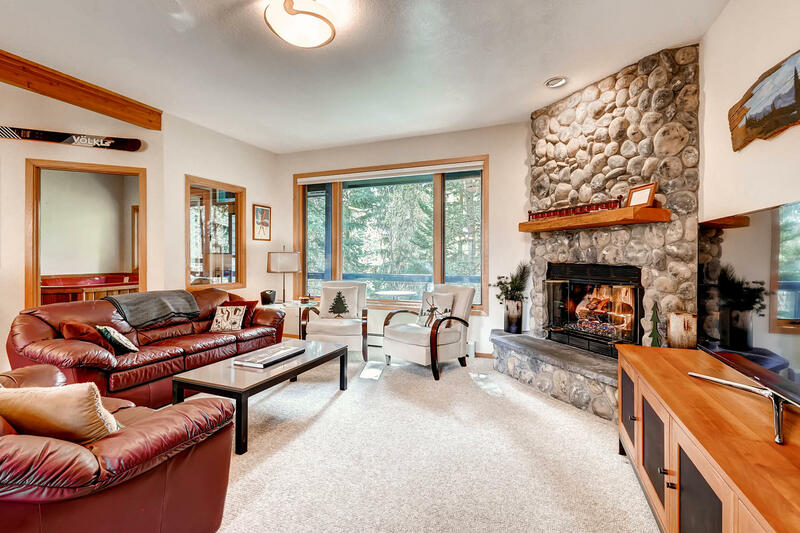 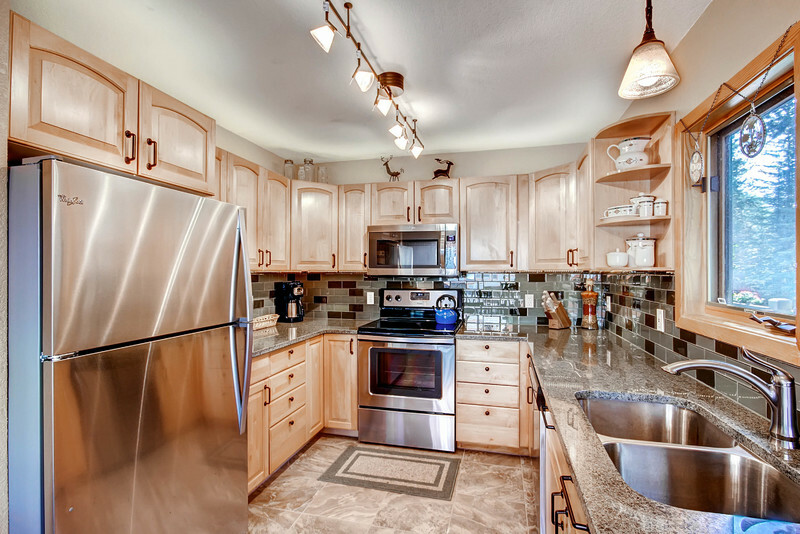 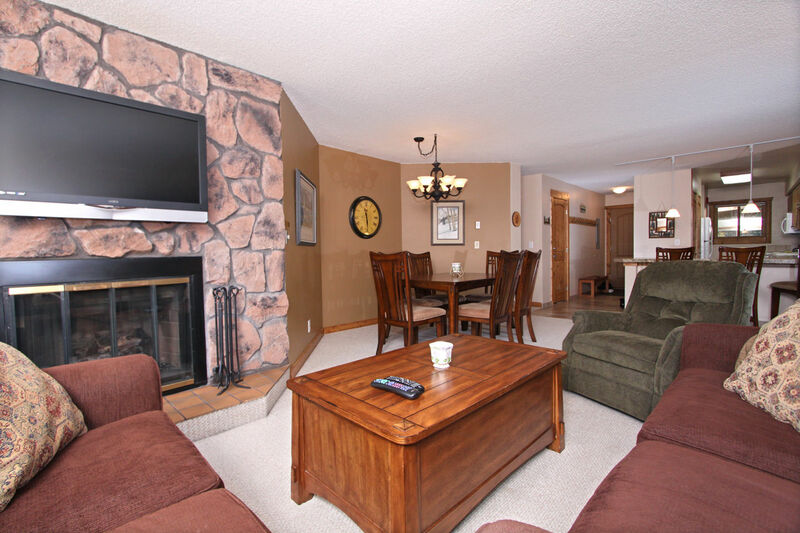 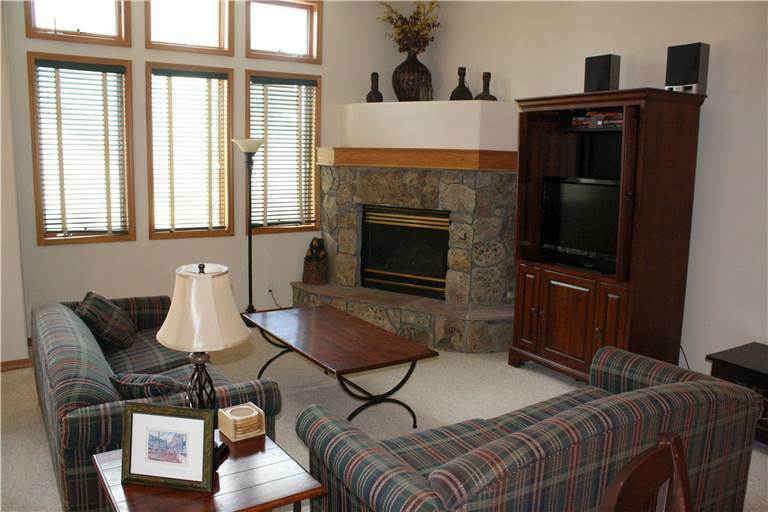 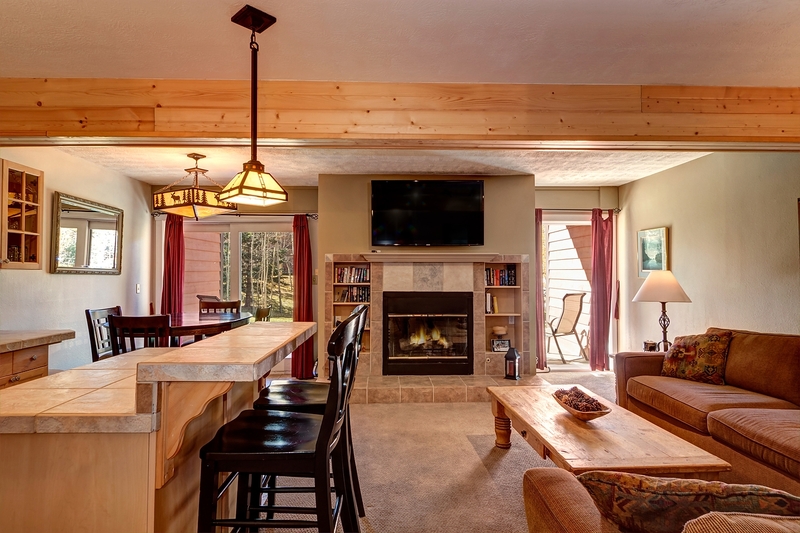 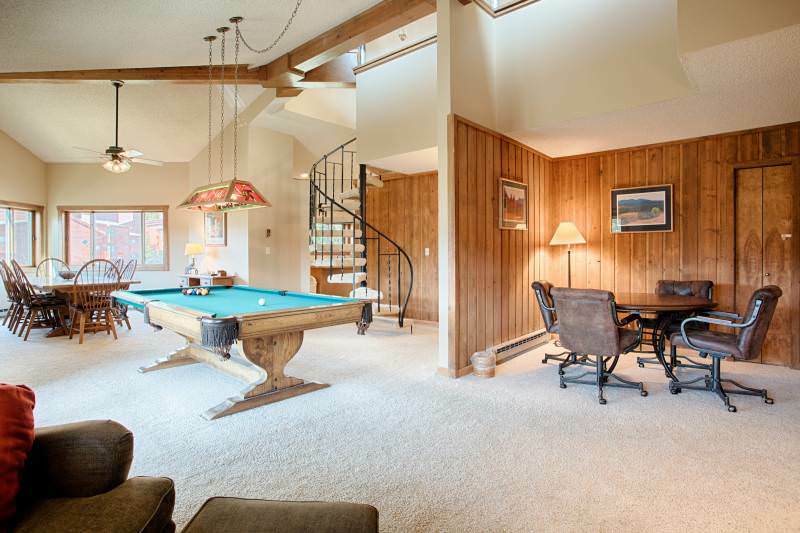 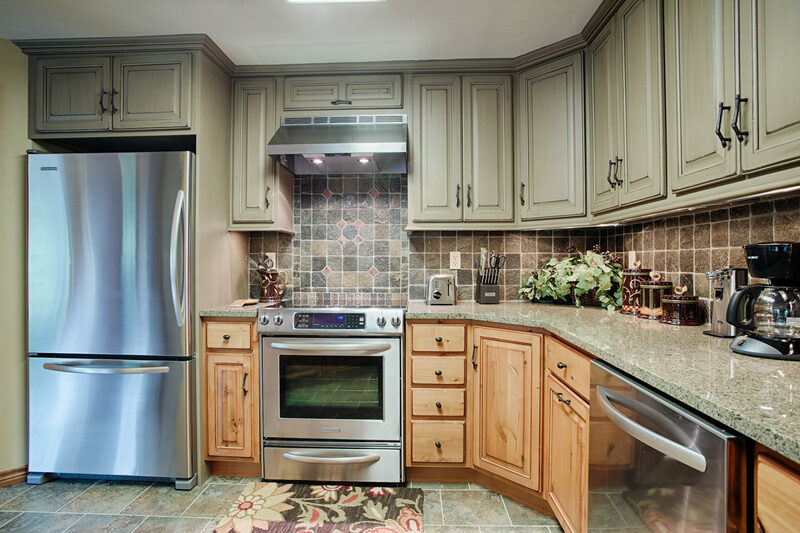 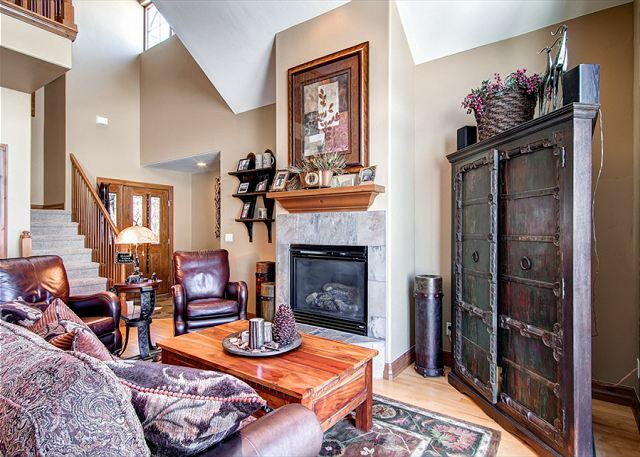 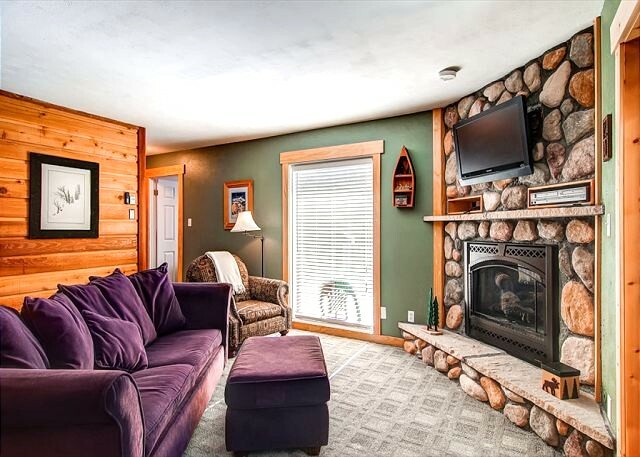 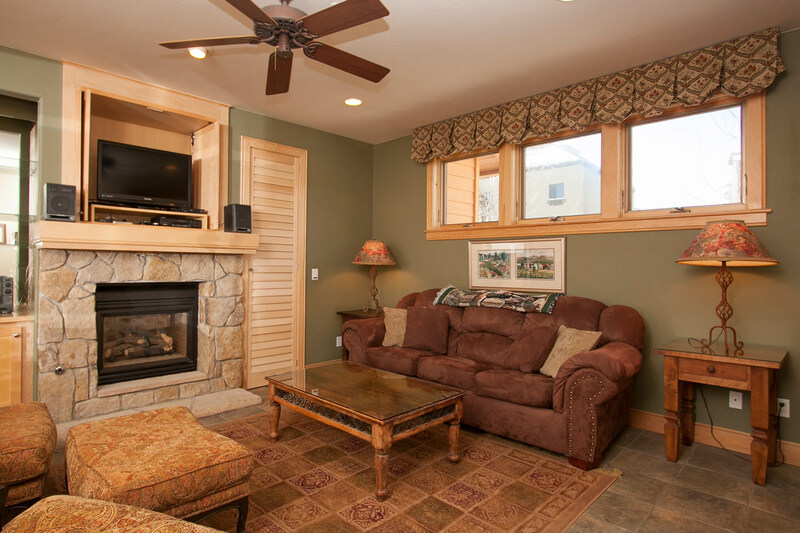 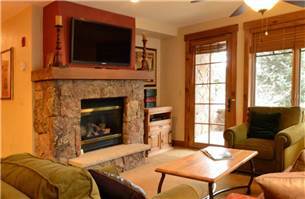 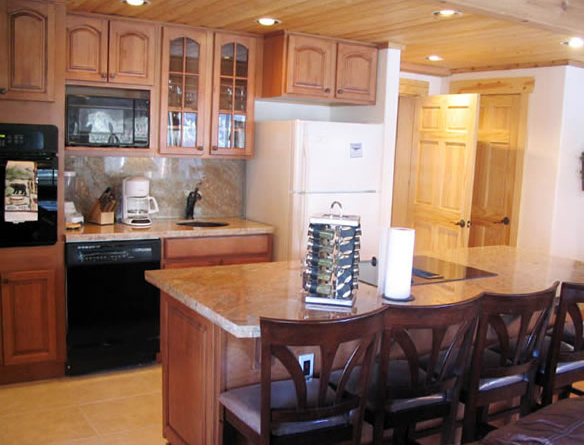 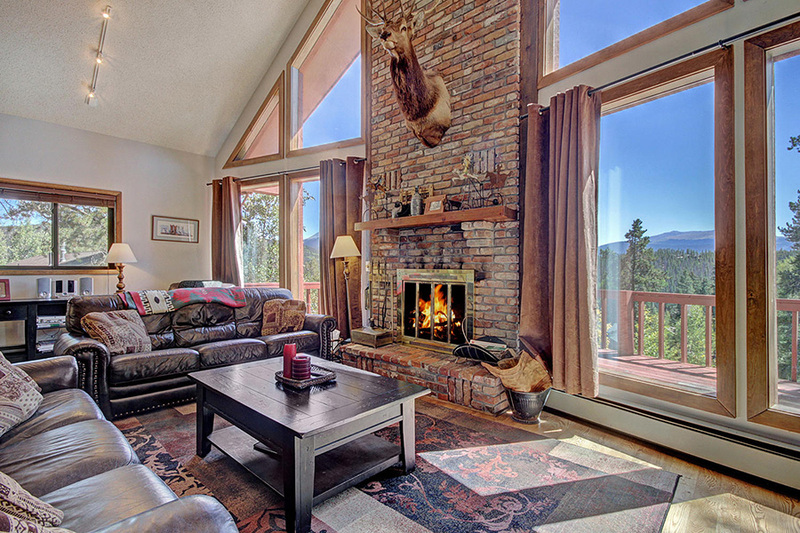 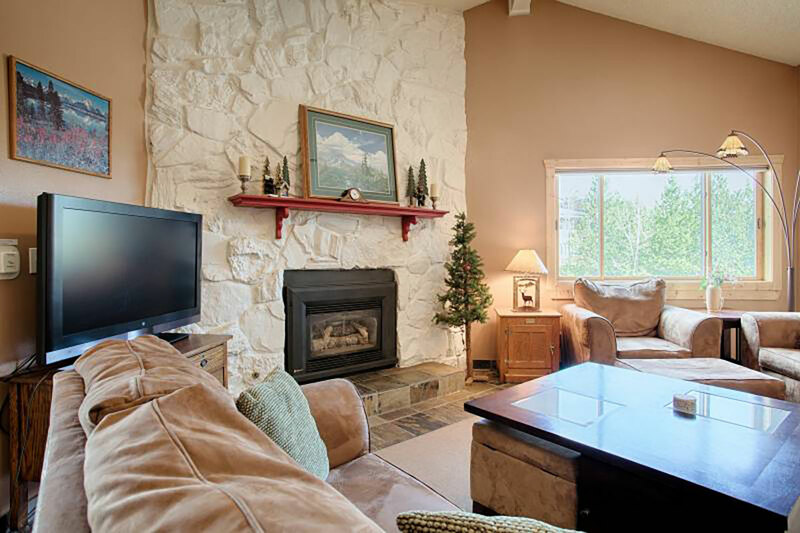 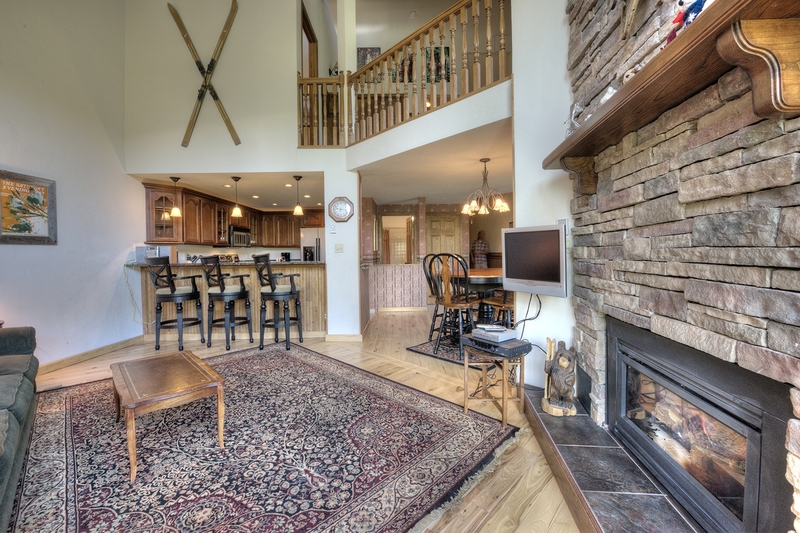 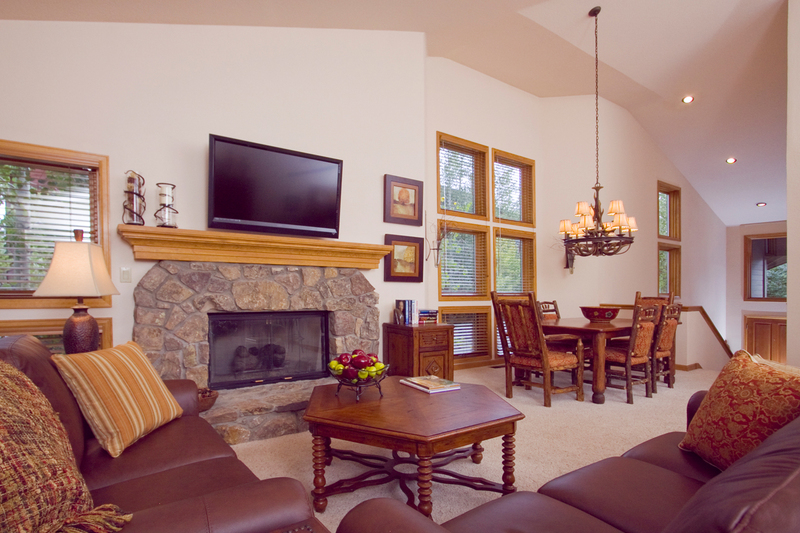 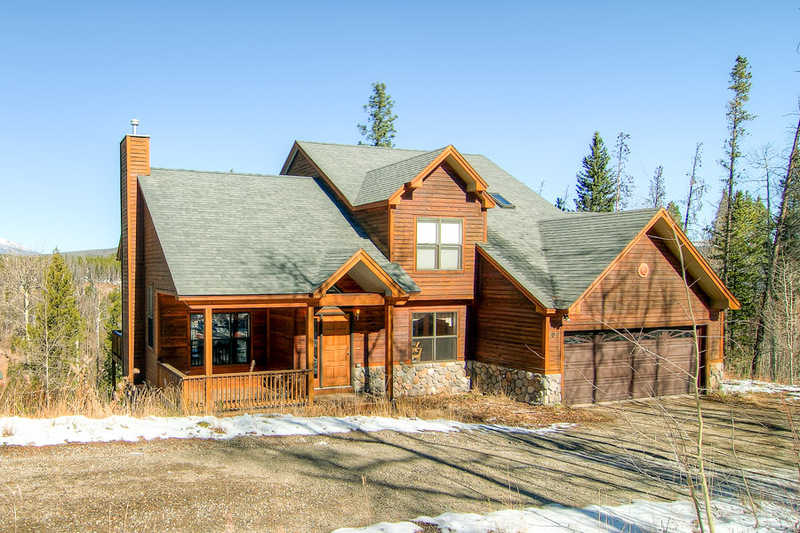 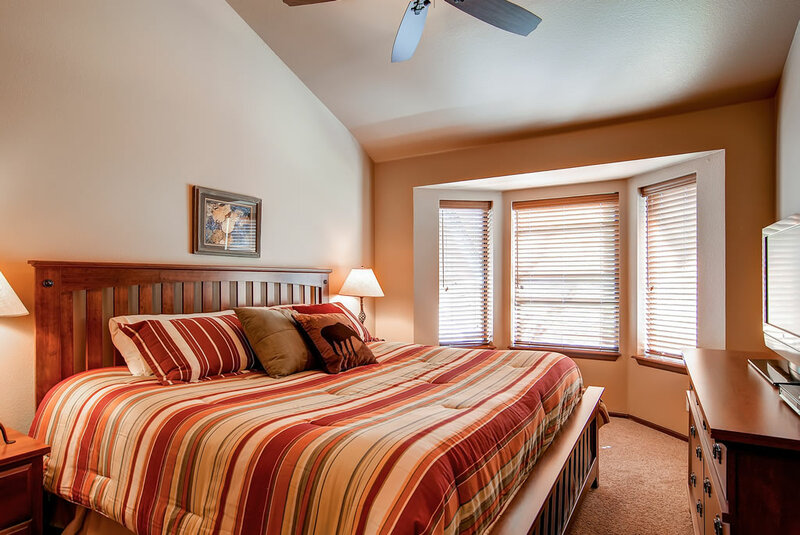 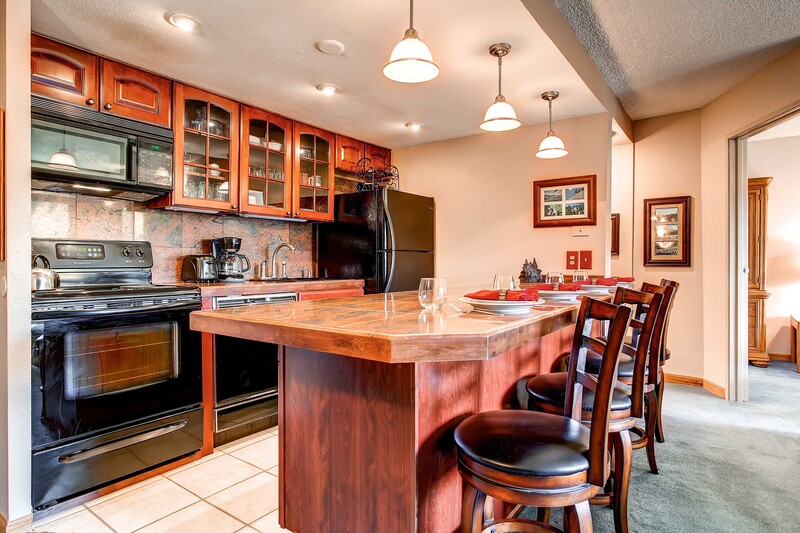 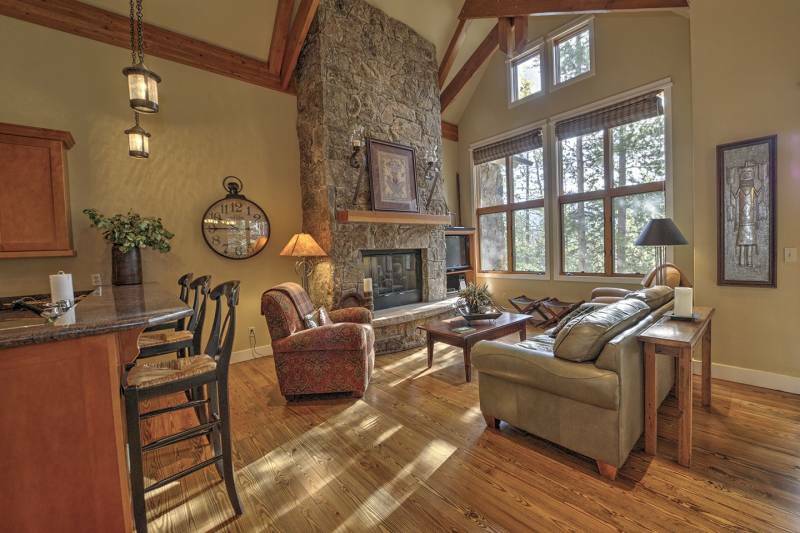 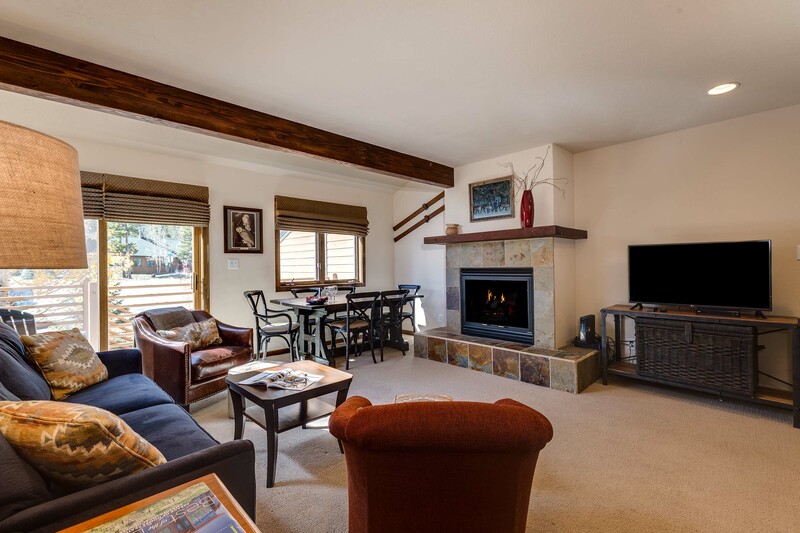 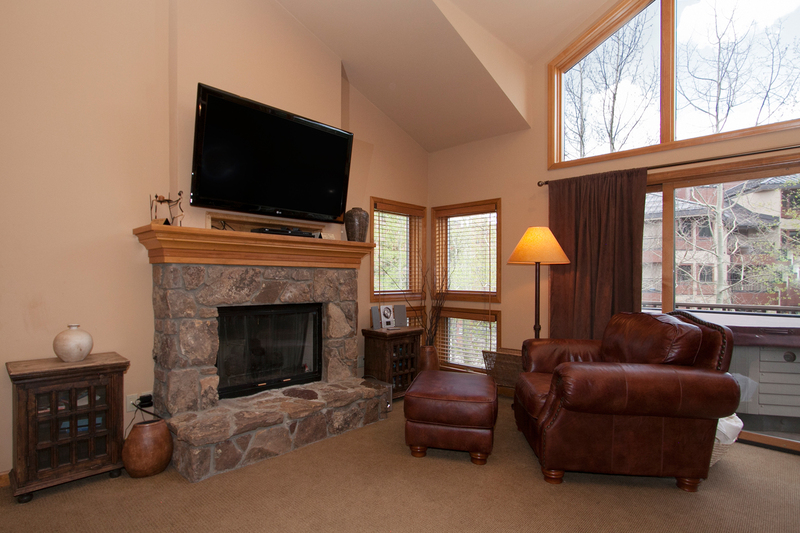 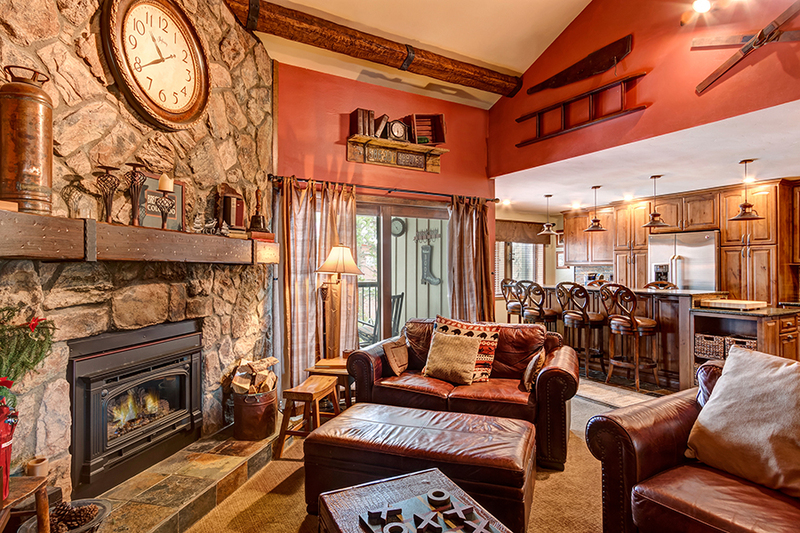 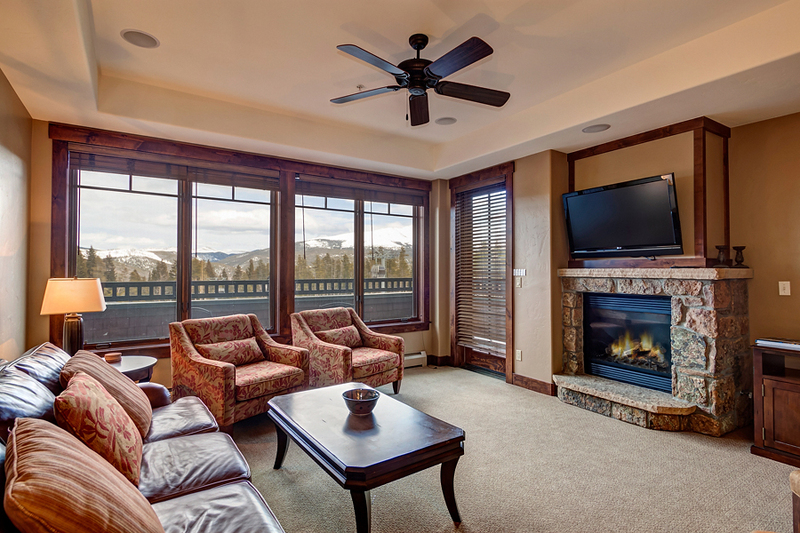 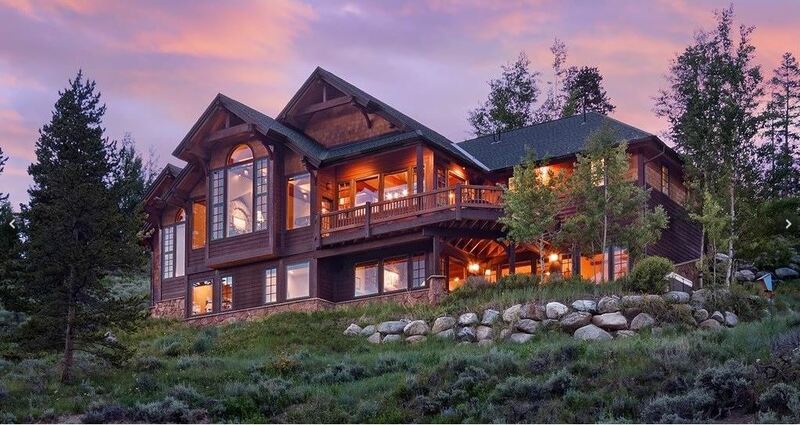 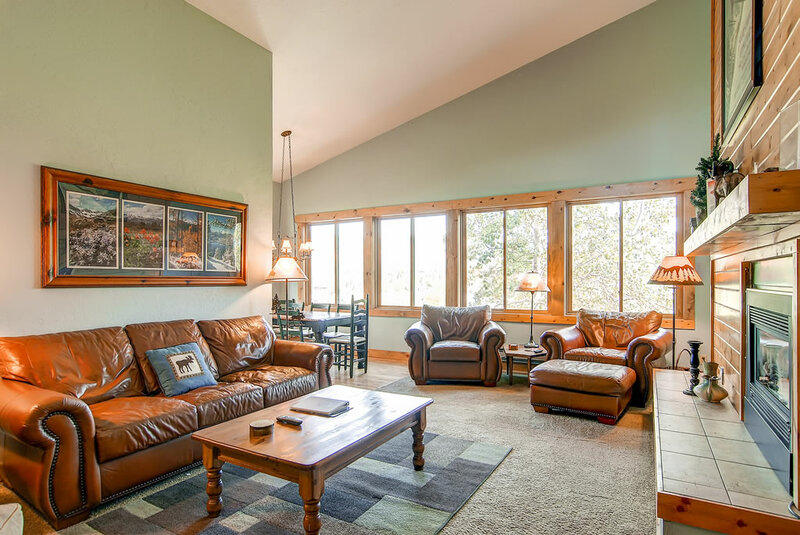 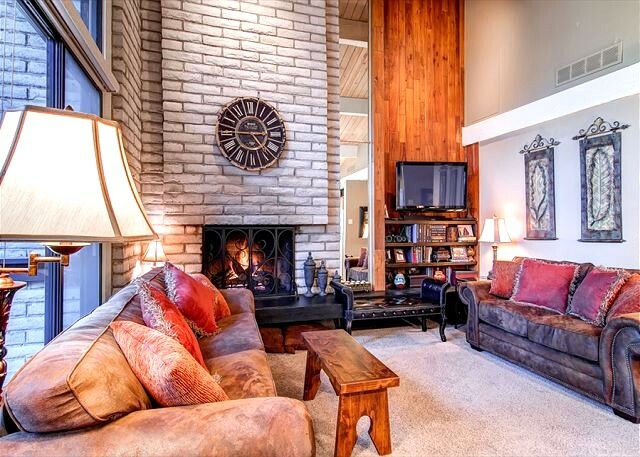 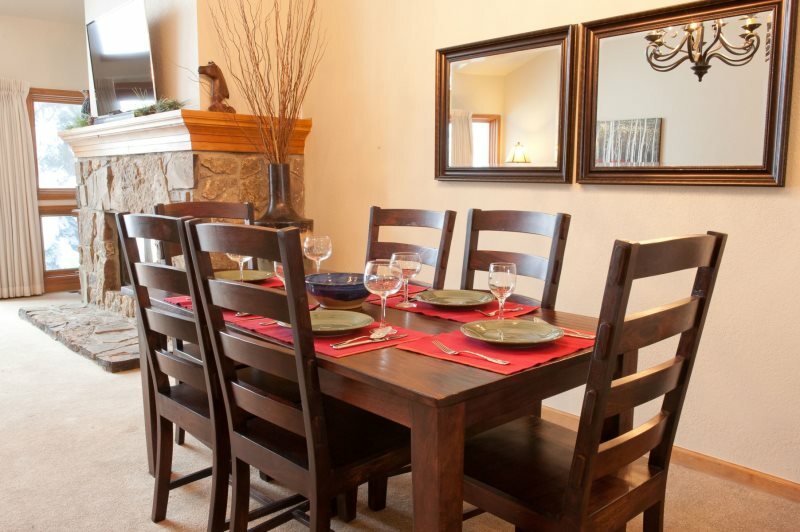 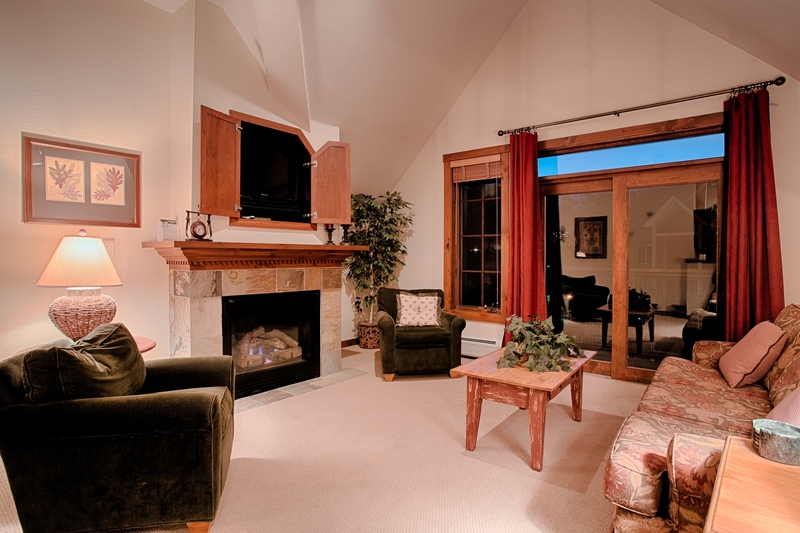 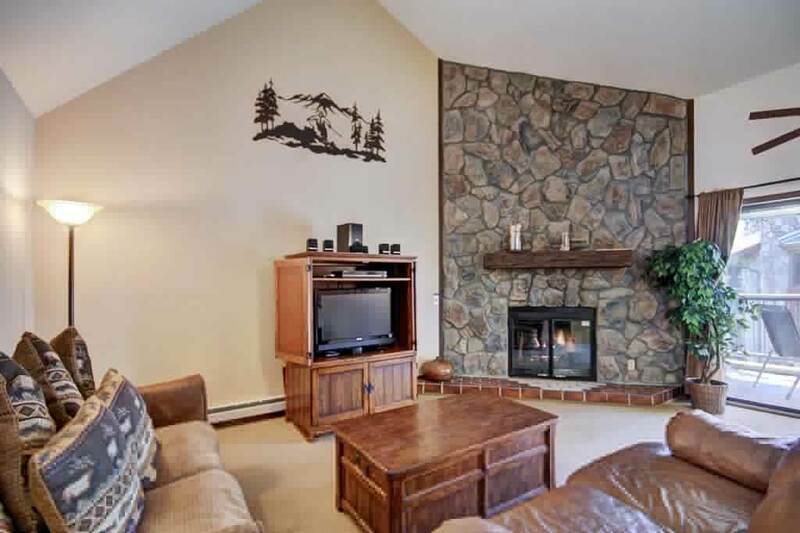 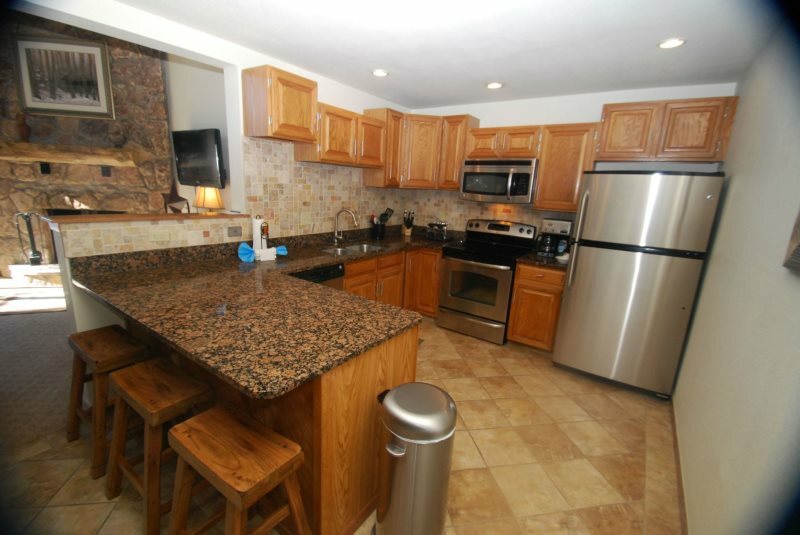 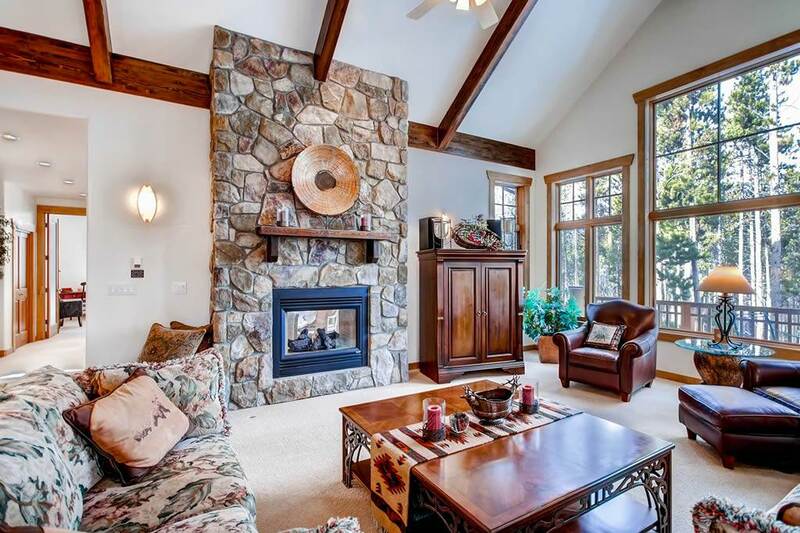 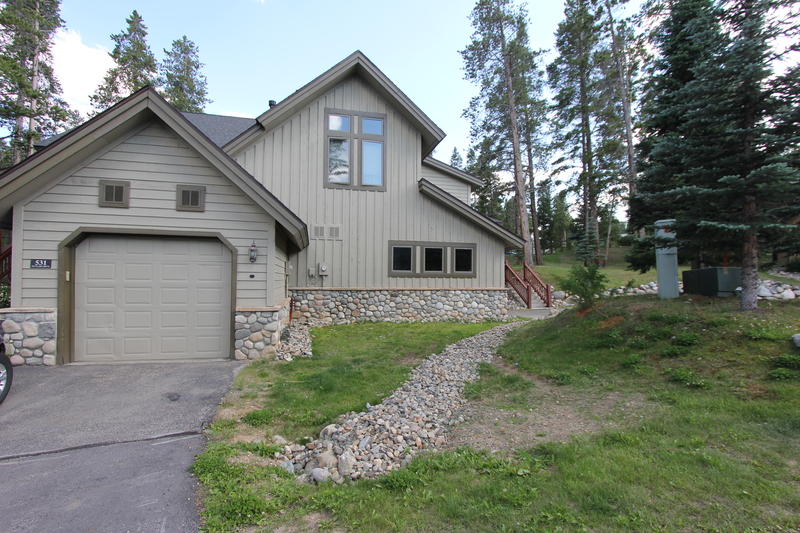 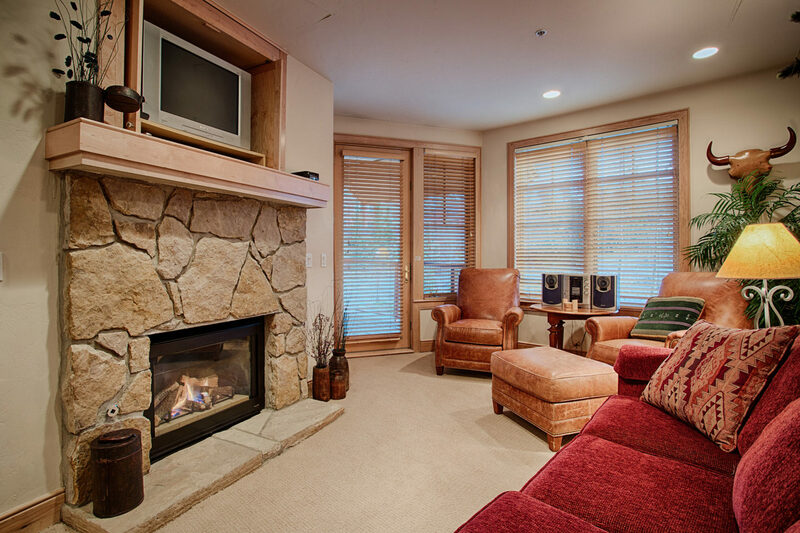 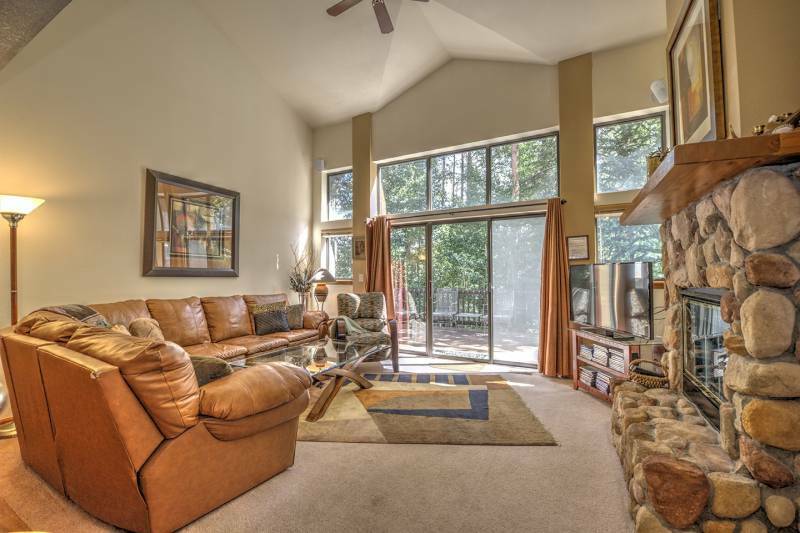 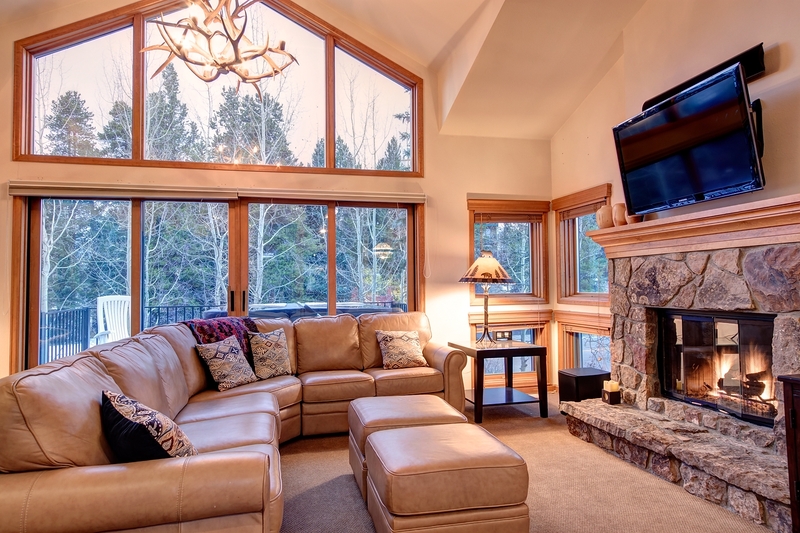 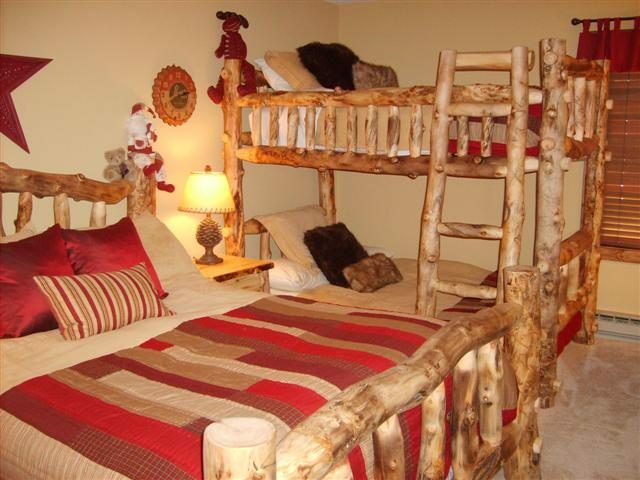 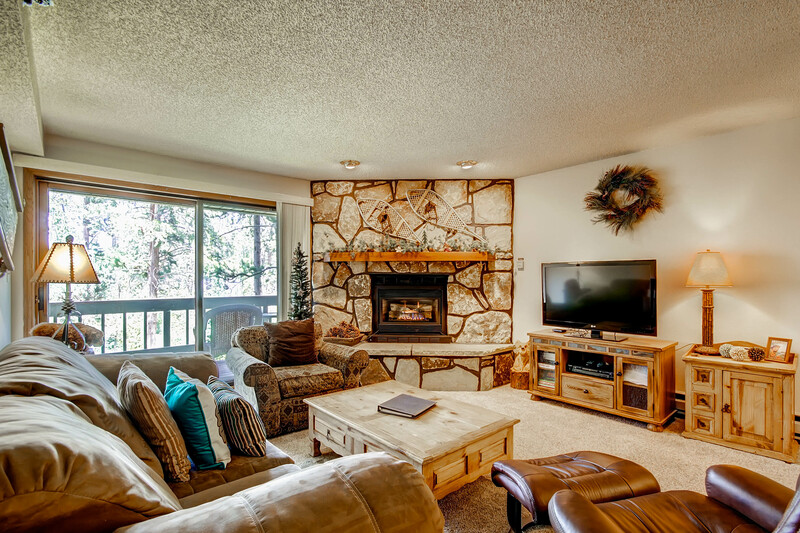 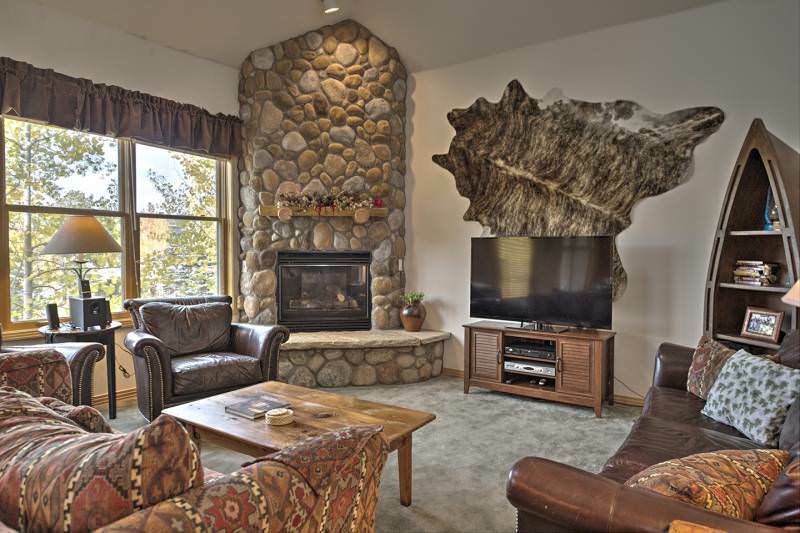 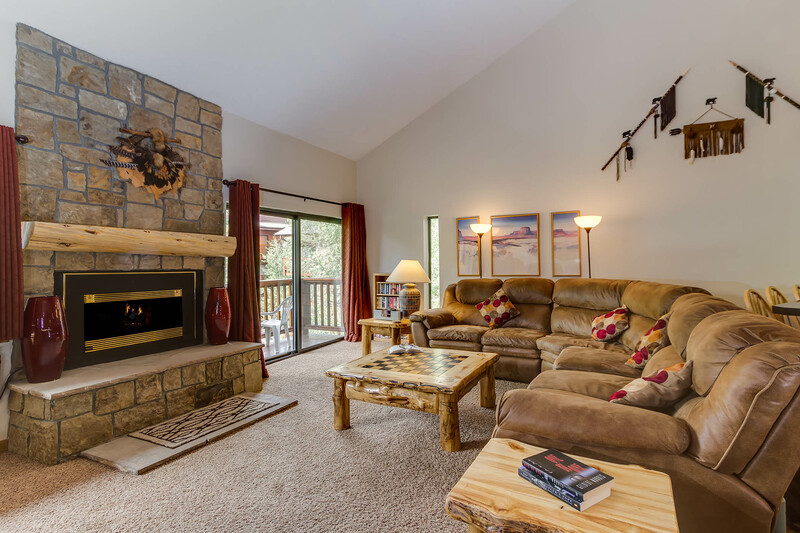 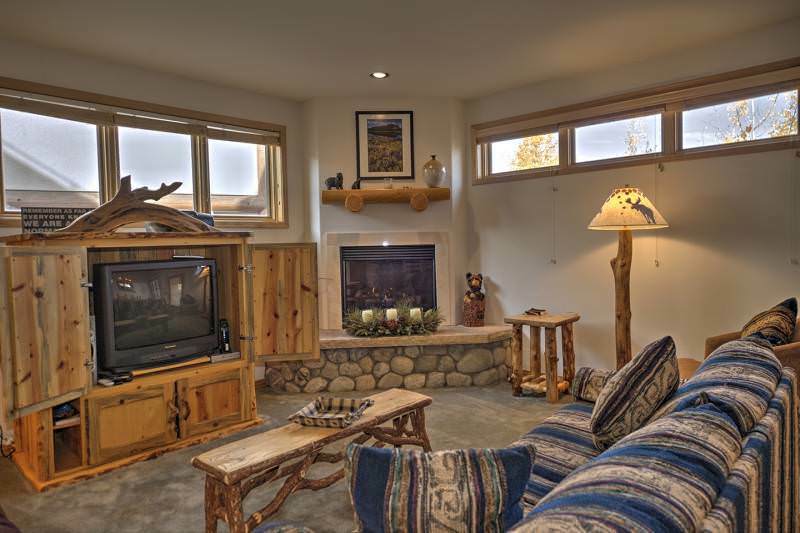 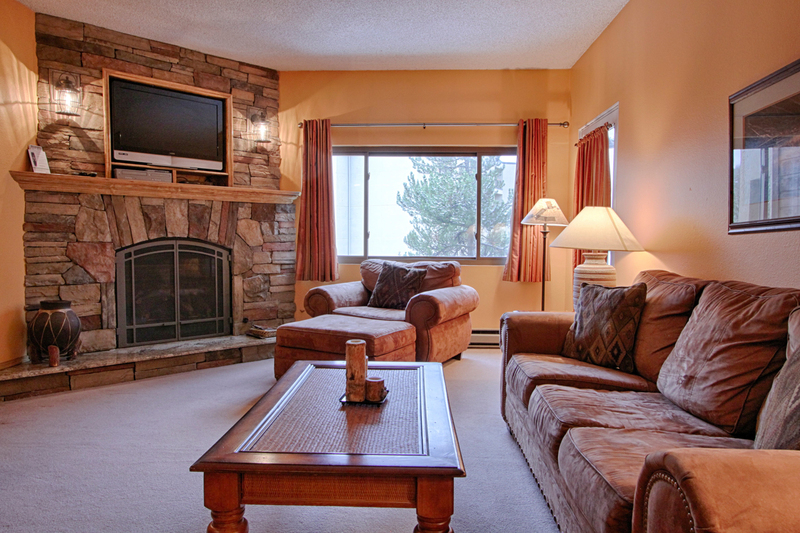 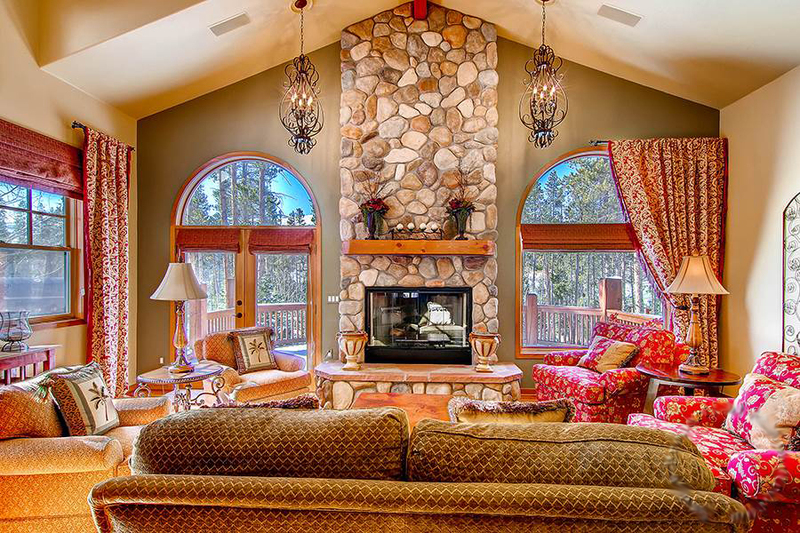 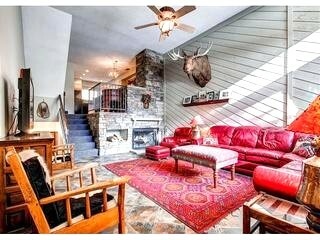 It has a wood-burning fireplace, vaulted ceilings, private balcony, full kitchen with granite counters, stainless appliances, multiple modern TVs, private washer/dryer, free wi-fi, parking and access to the clubhouse with an outdoor heated pool and 2-indoor/2-outdoor hot tubs. 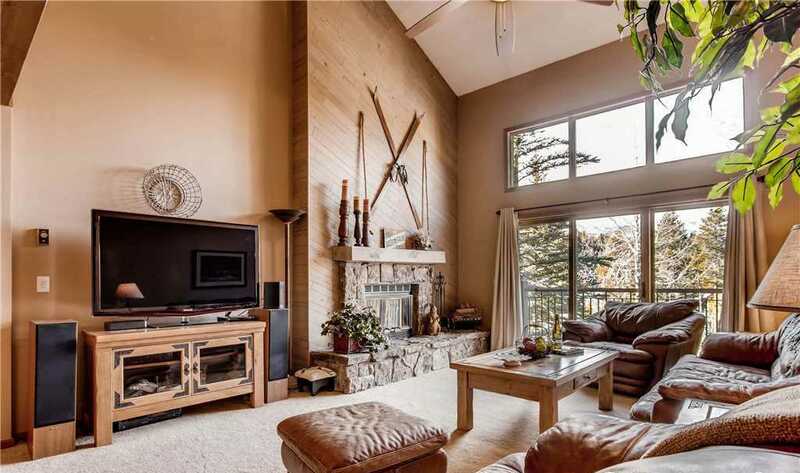 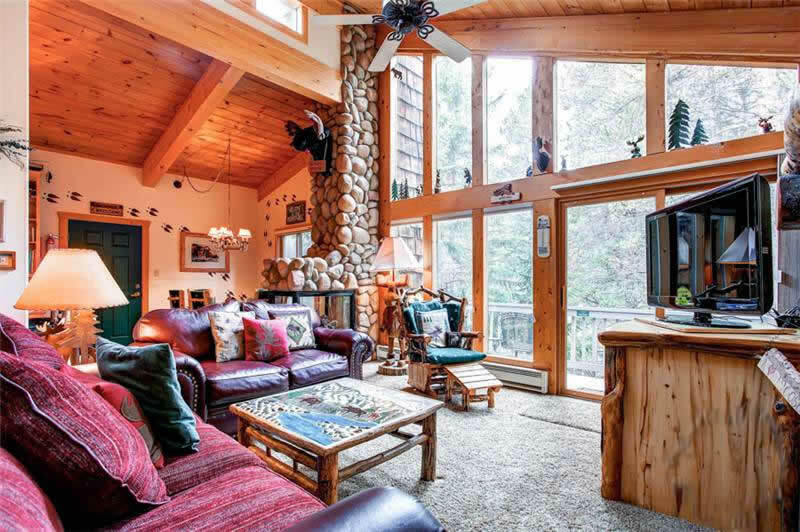 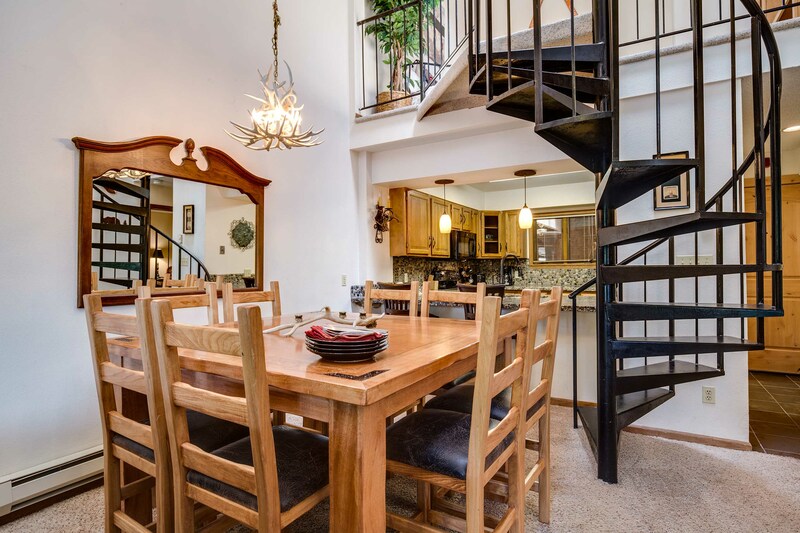 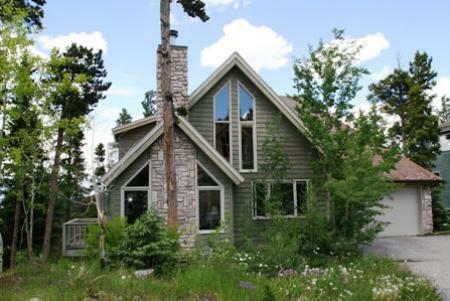 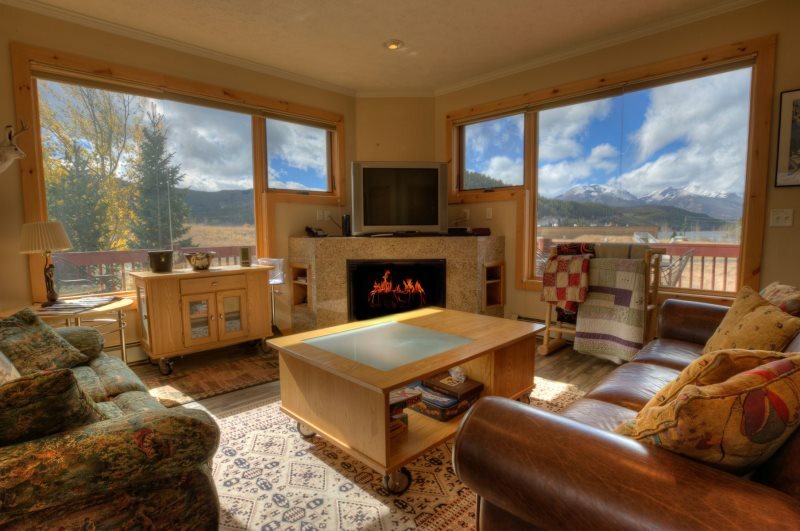 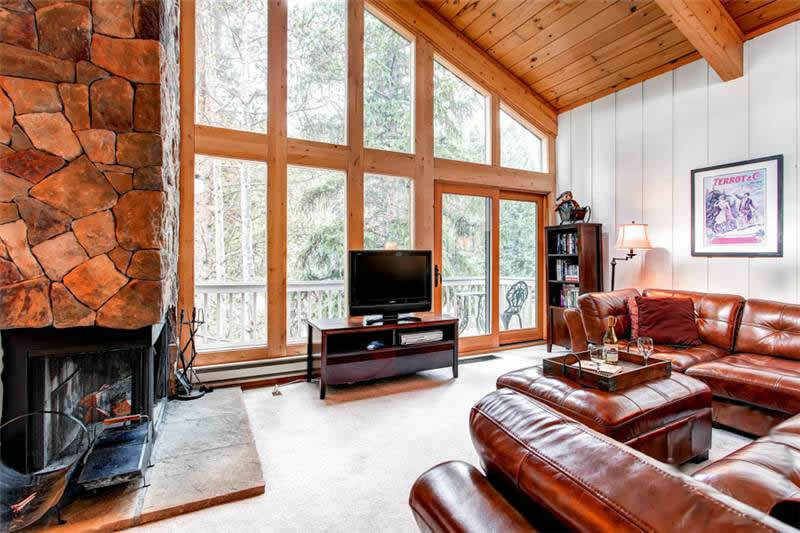 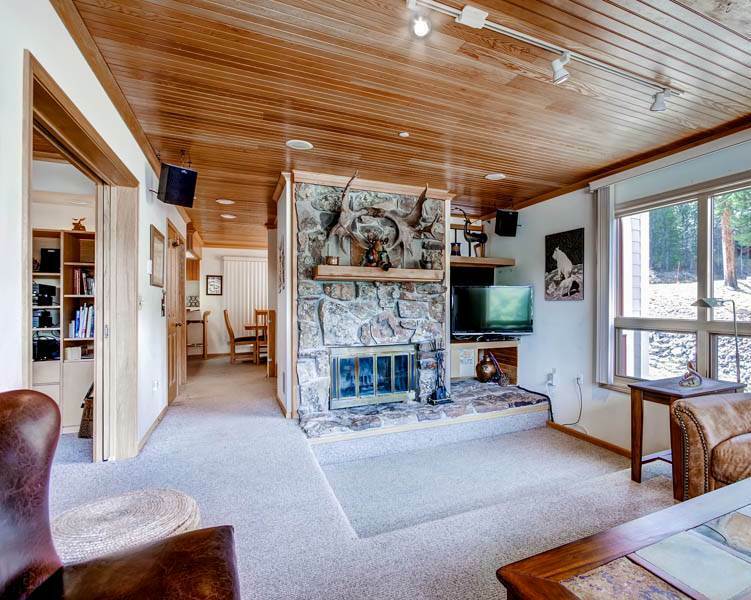 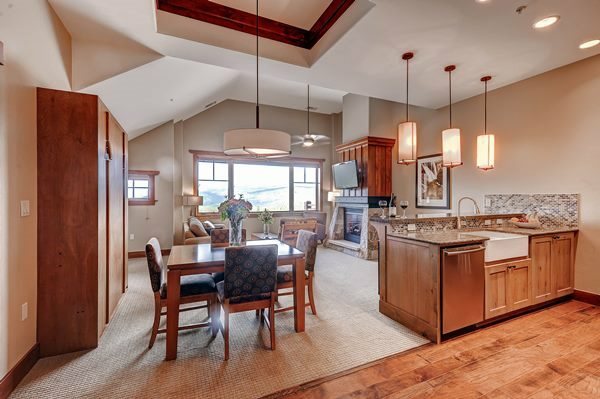 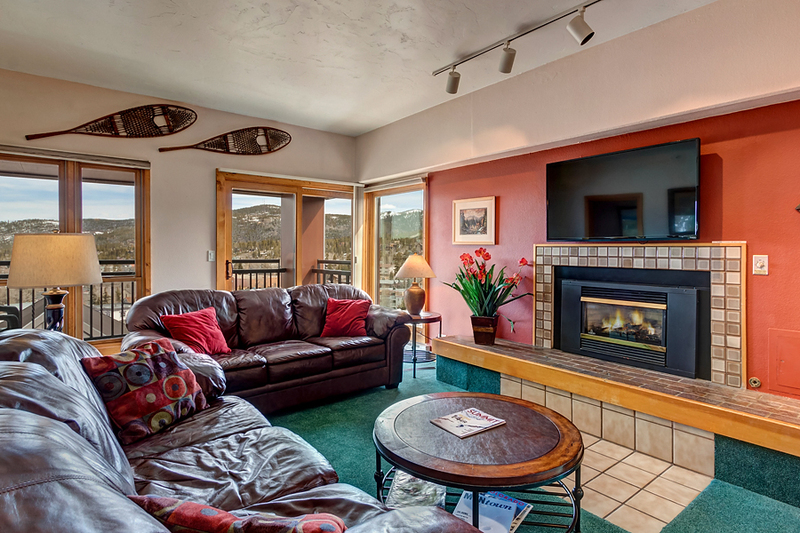 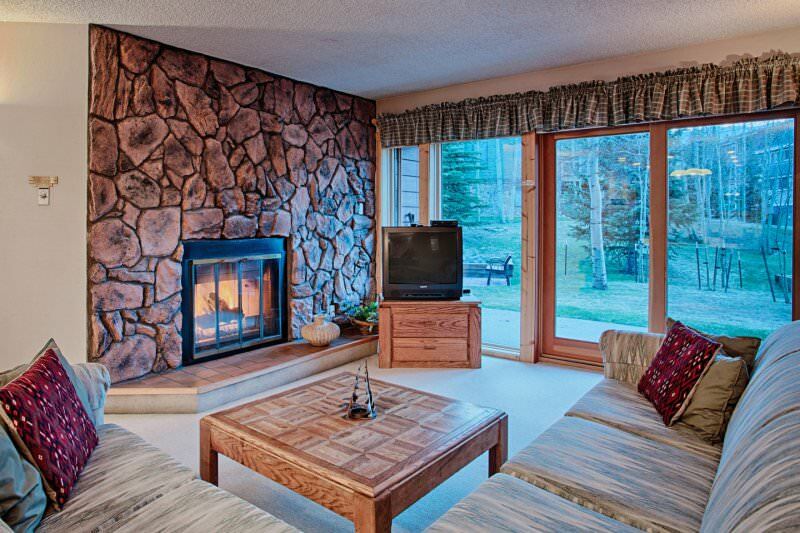 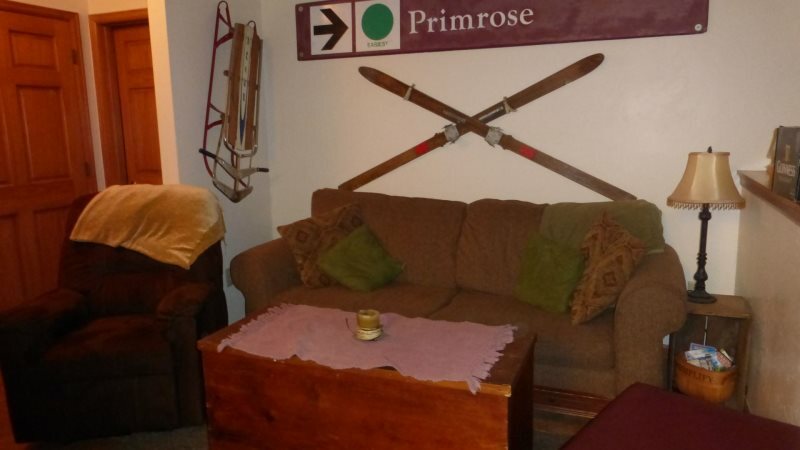 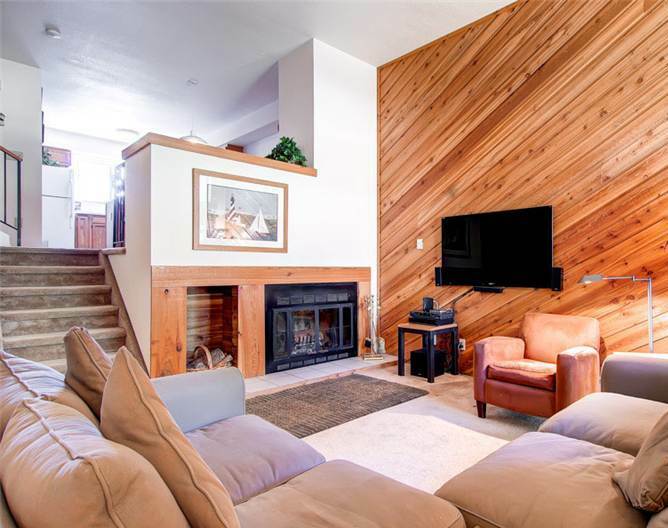 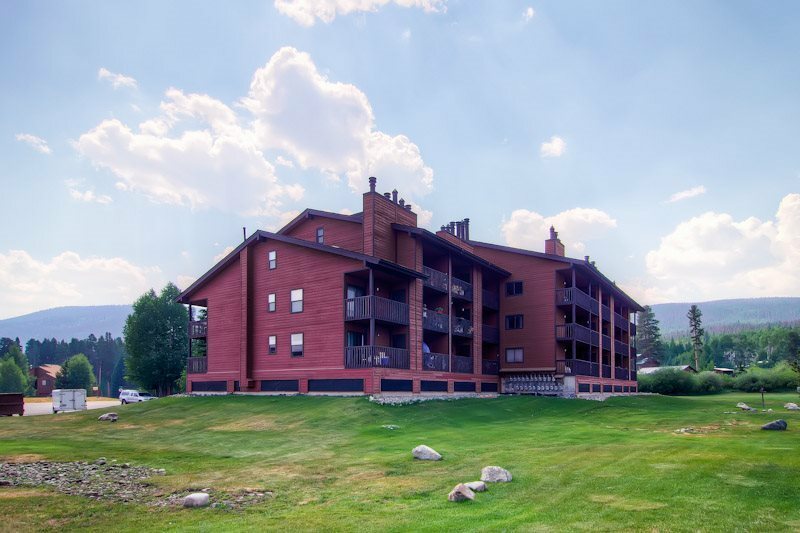 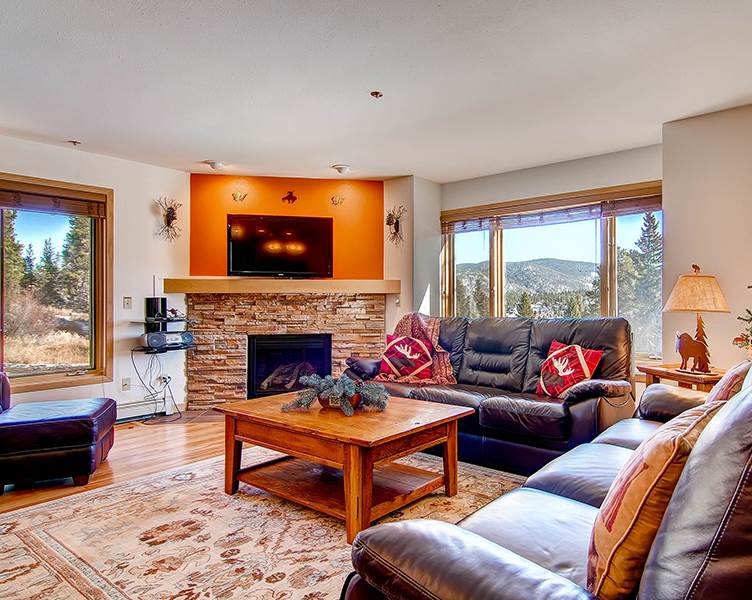 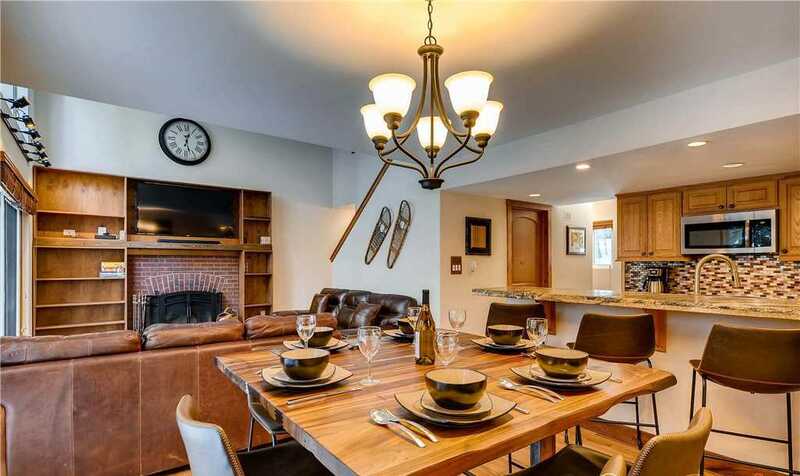 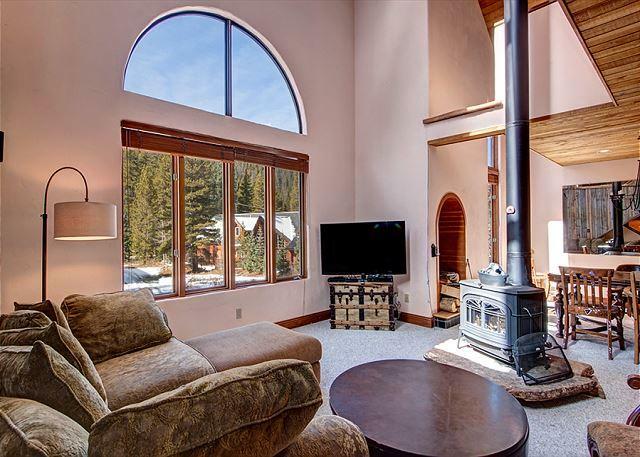 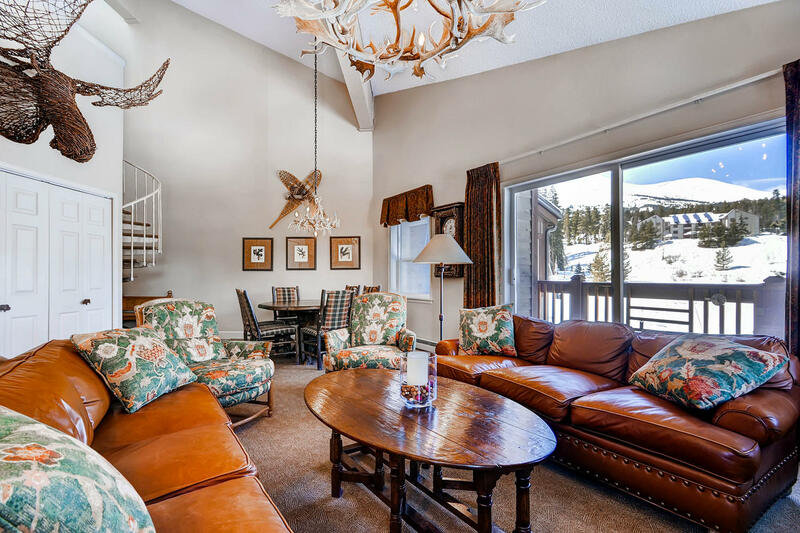 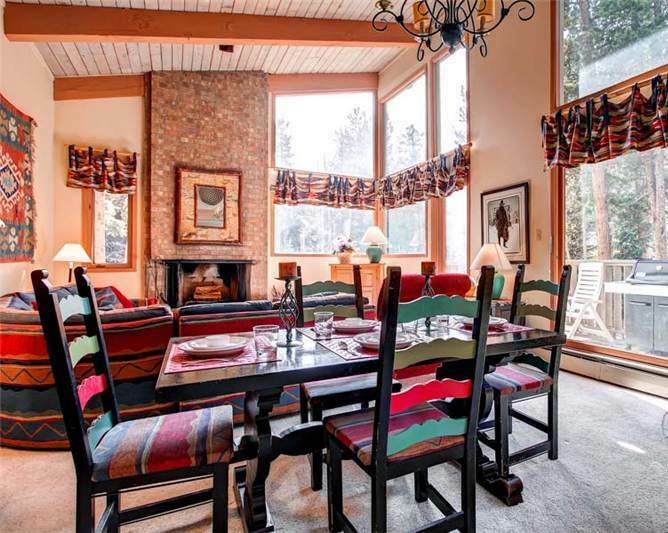 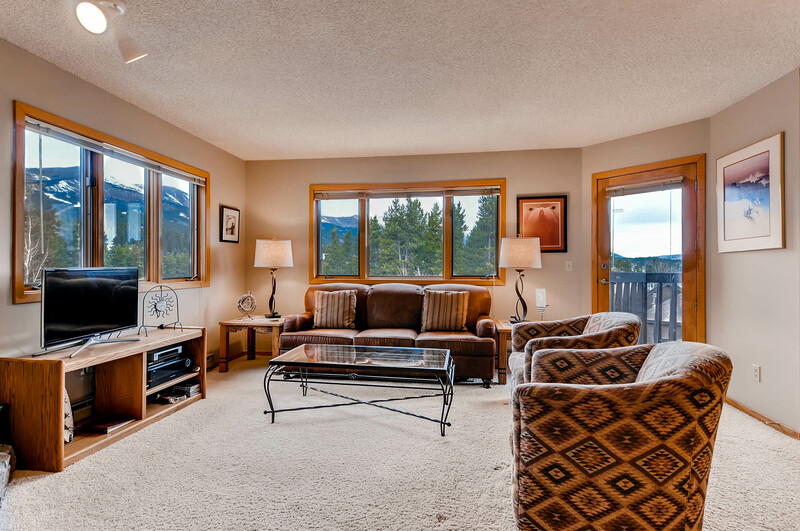 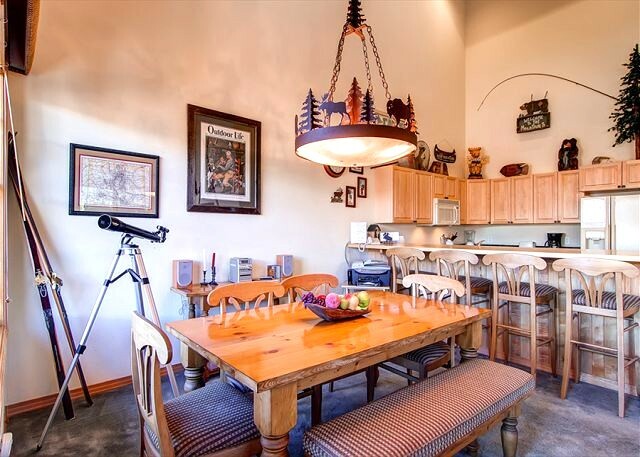 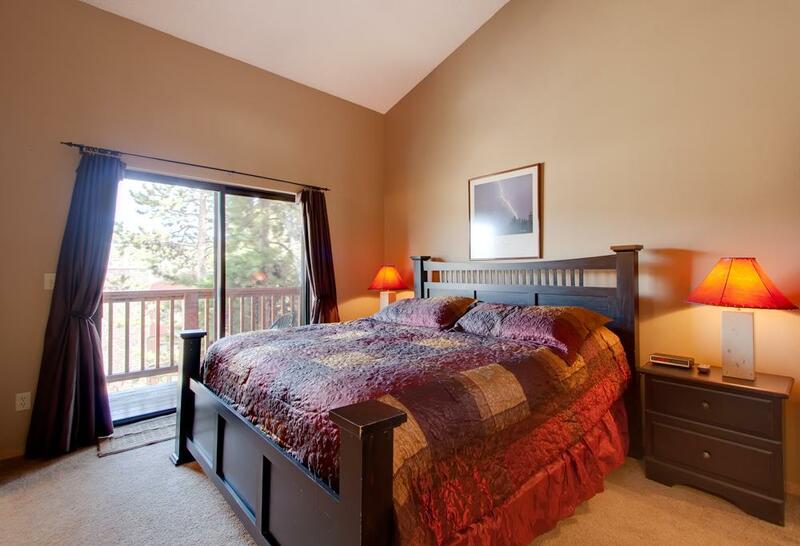 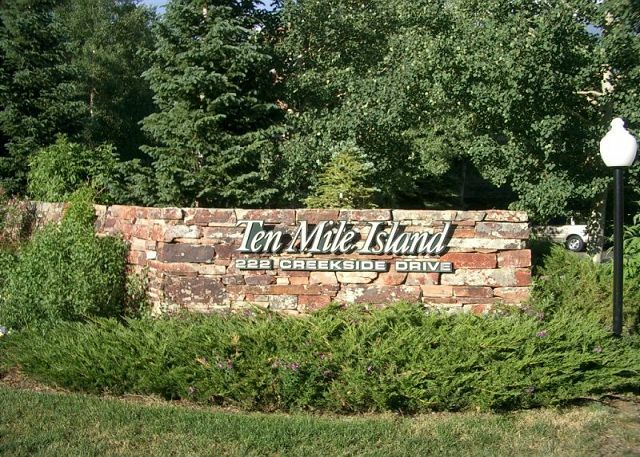 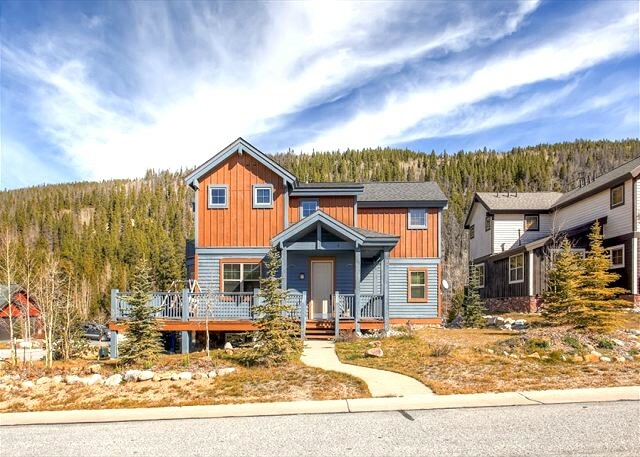 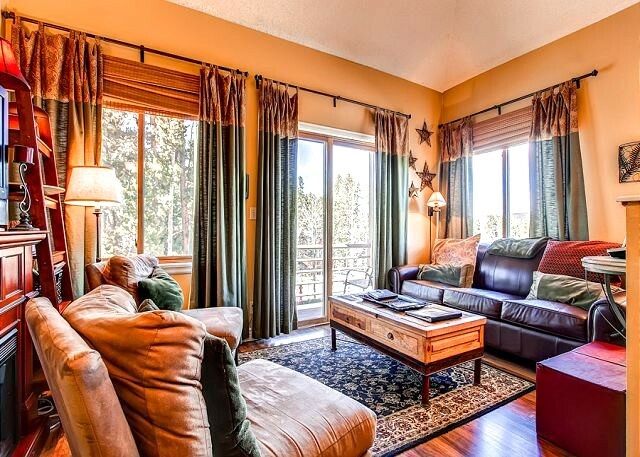 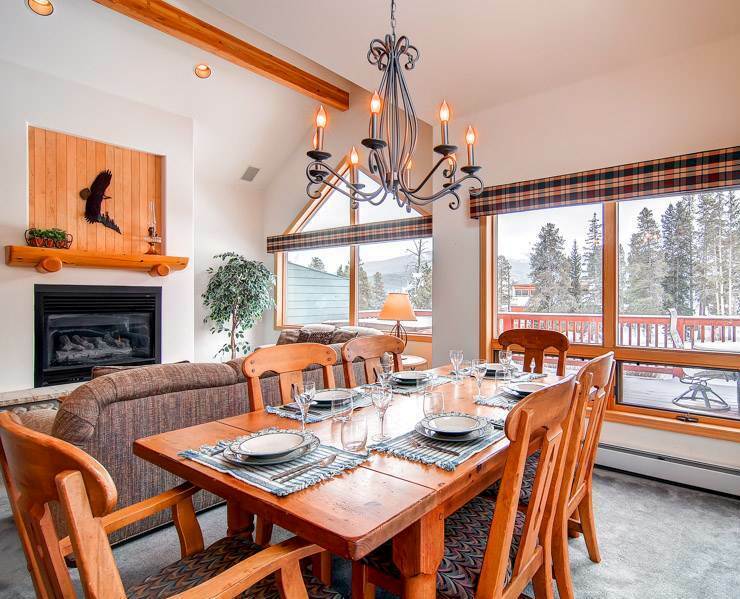 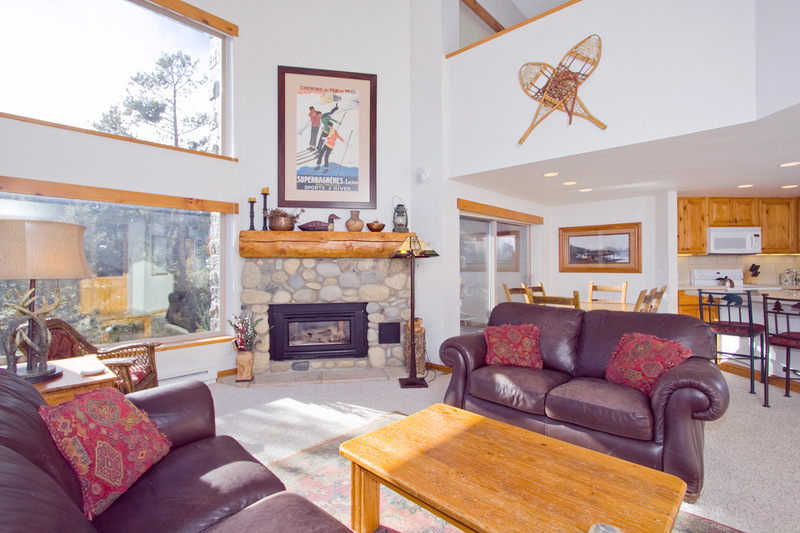 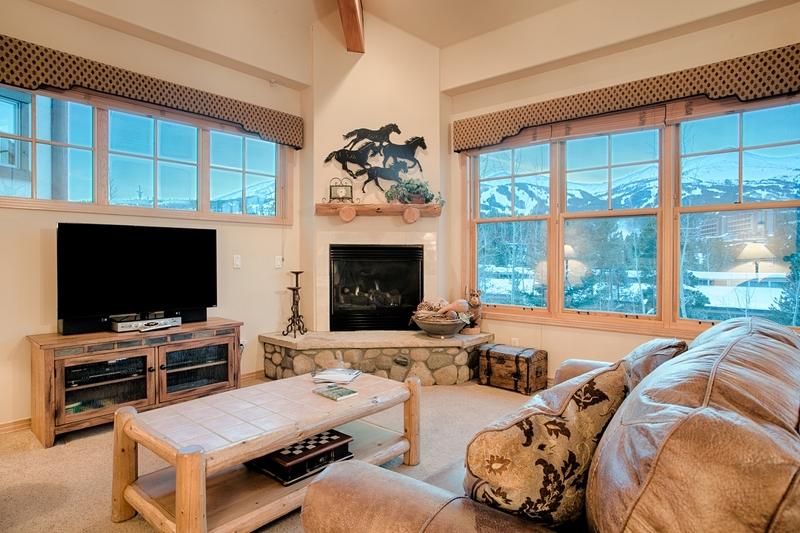 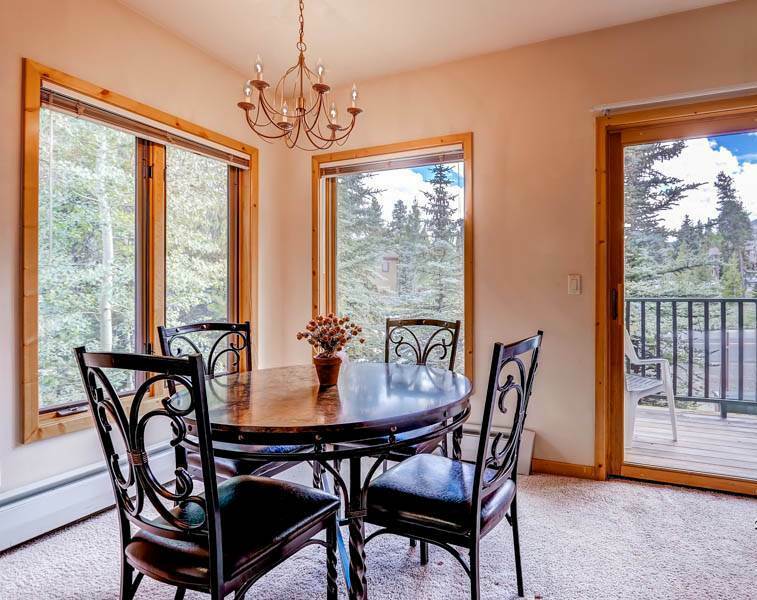 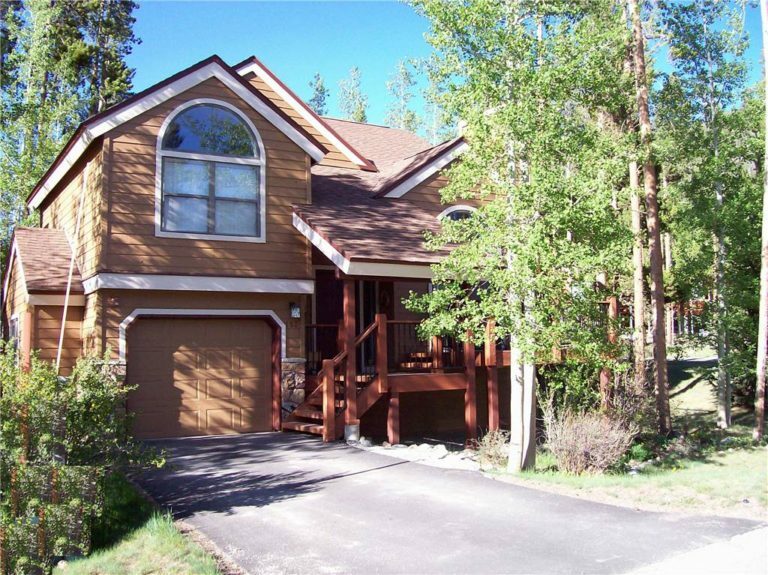 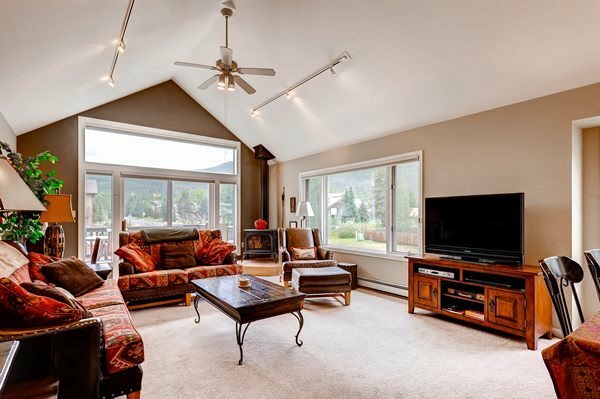 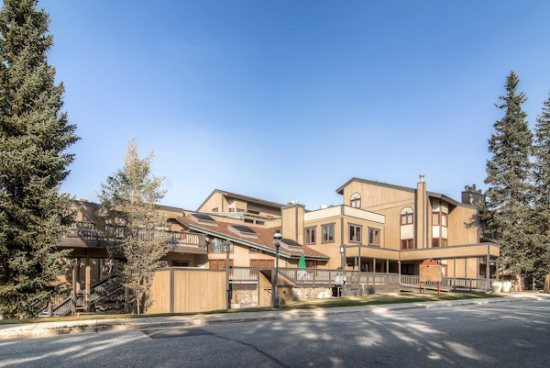 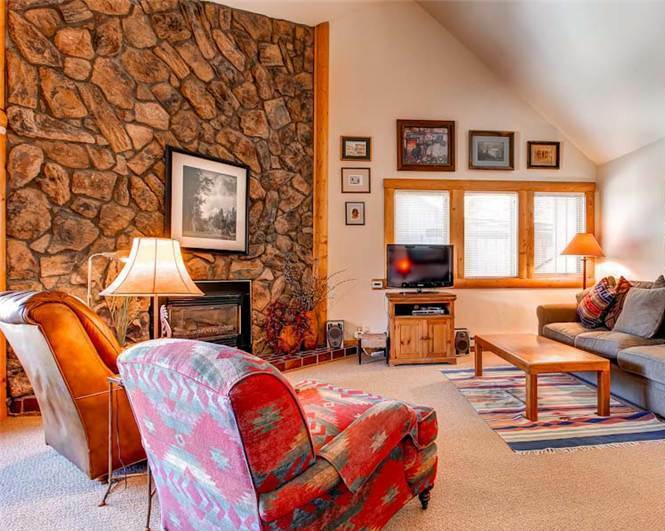 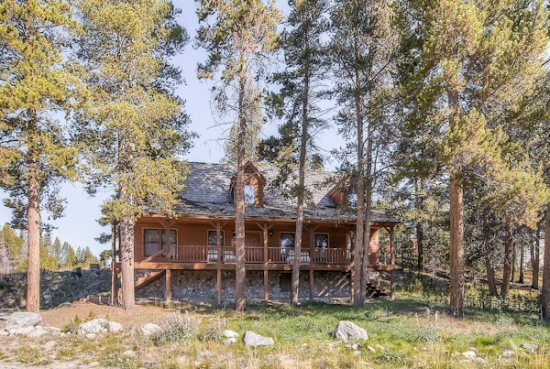 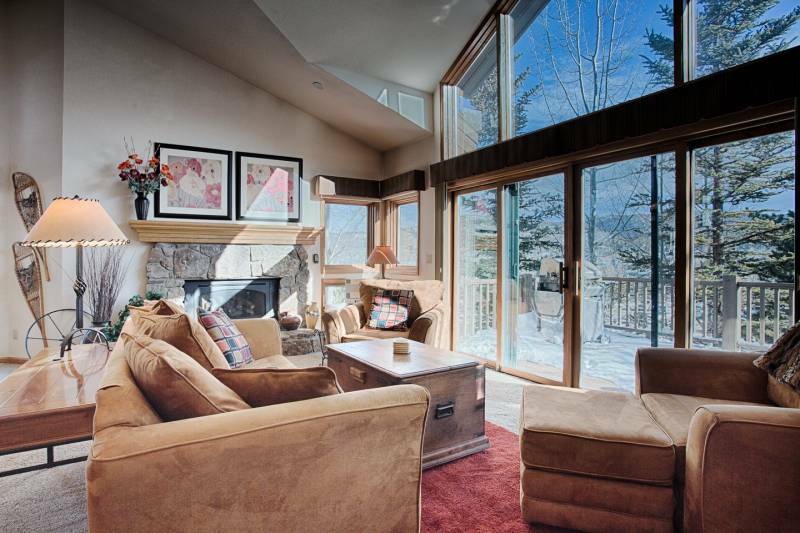 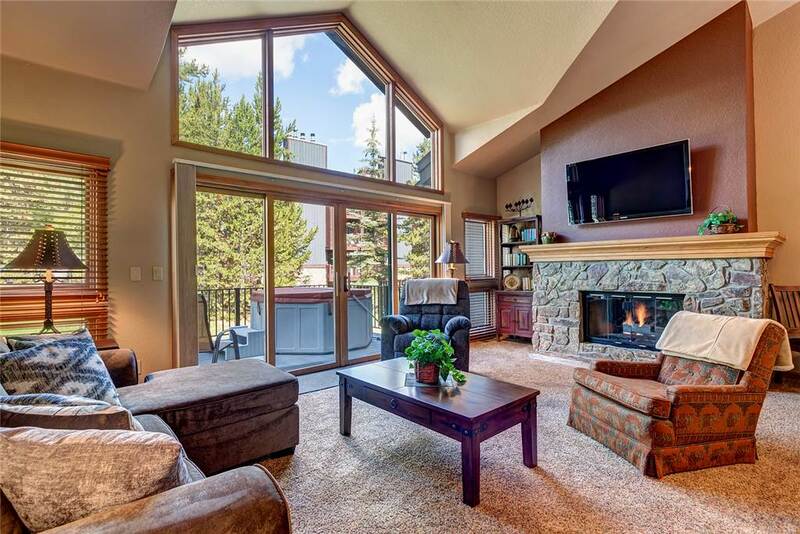 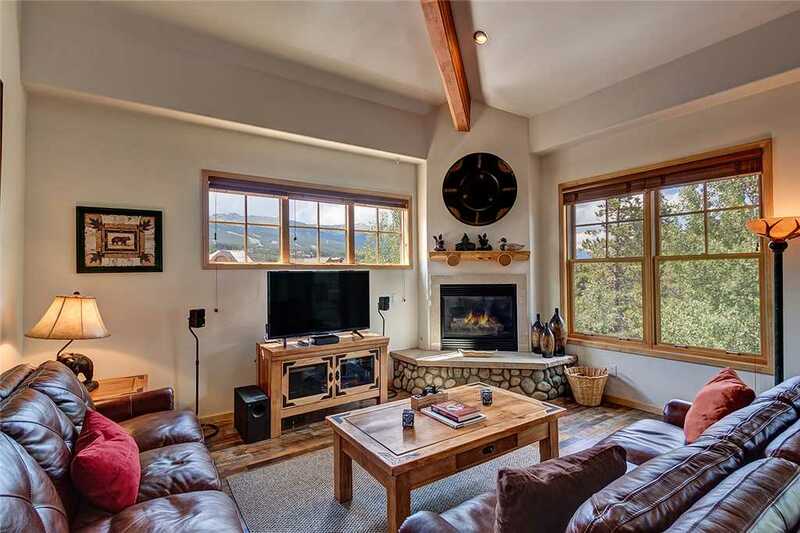 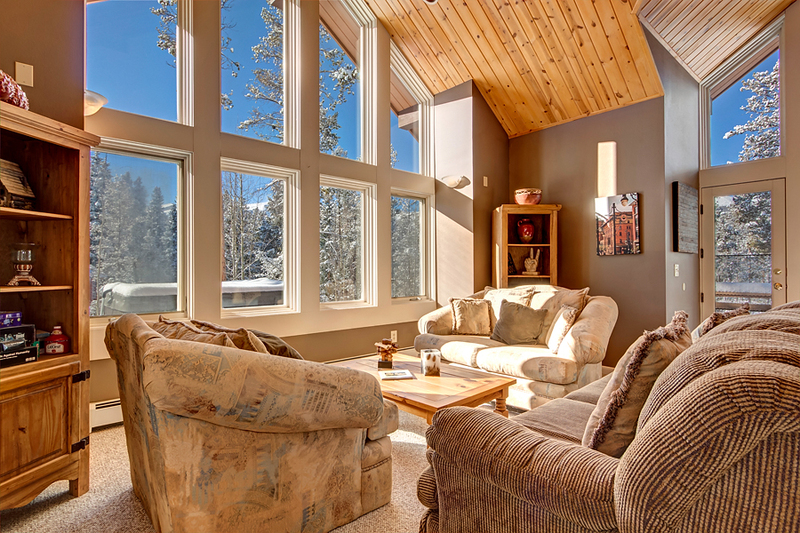 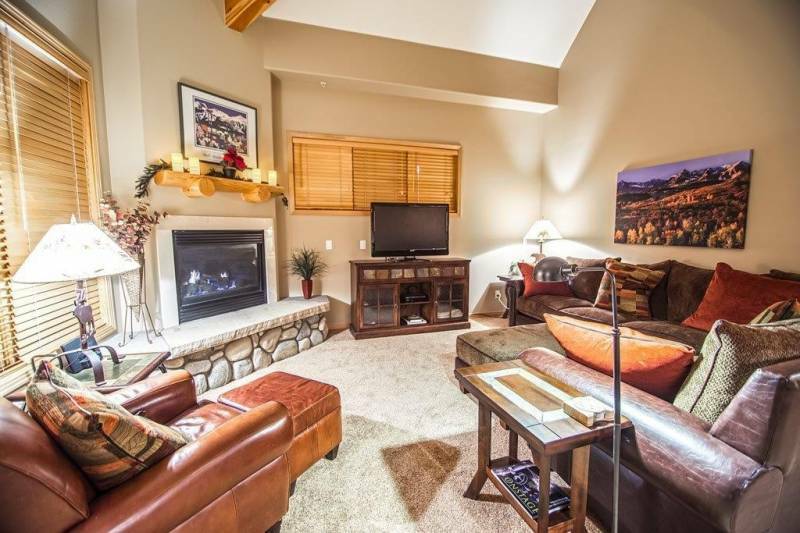 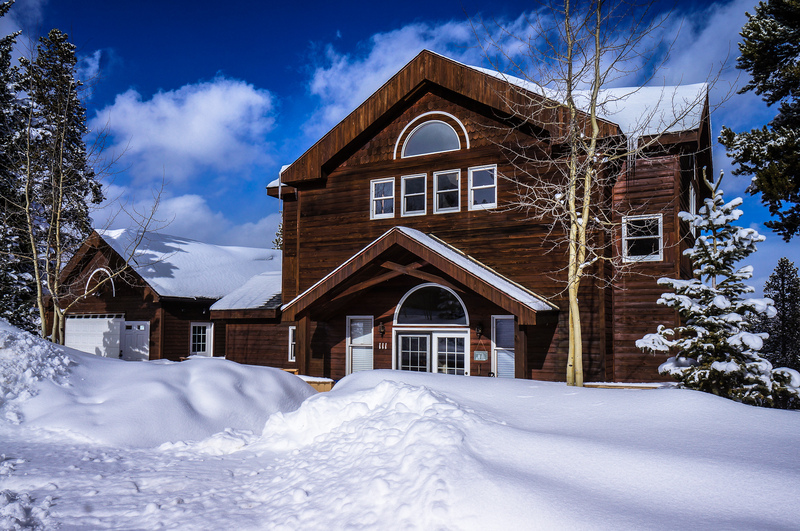 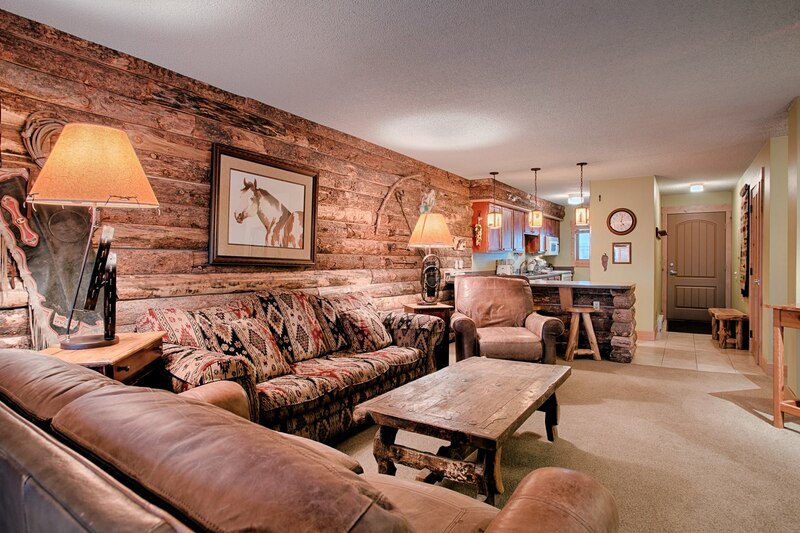 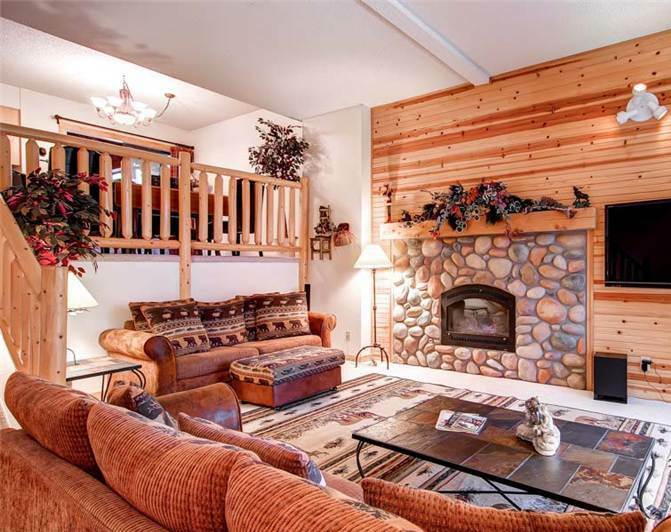 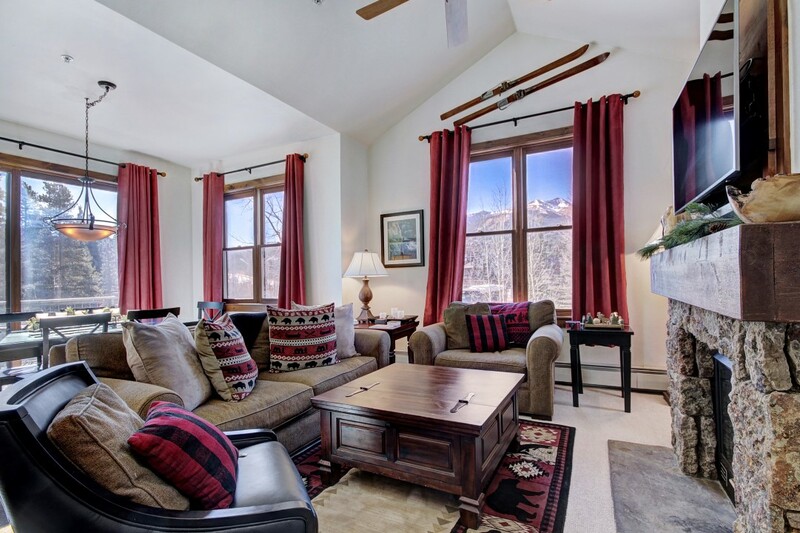 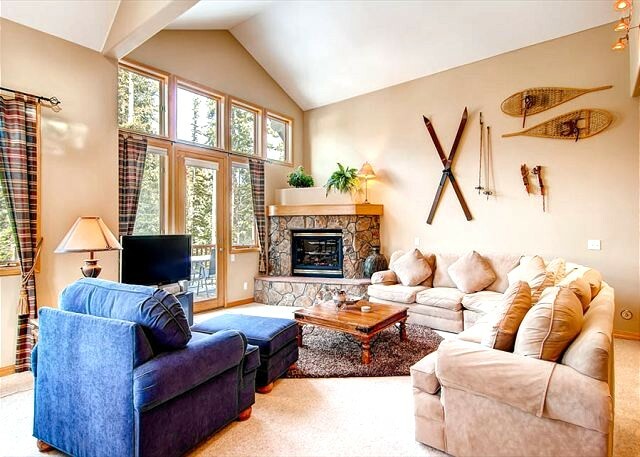 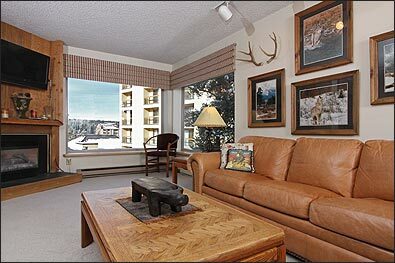 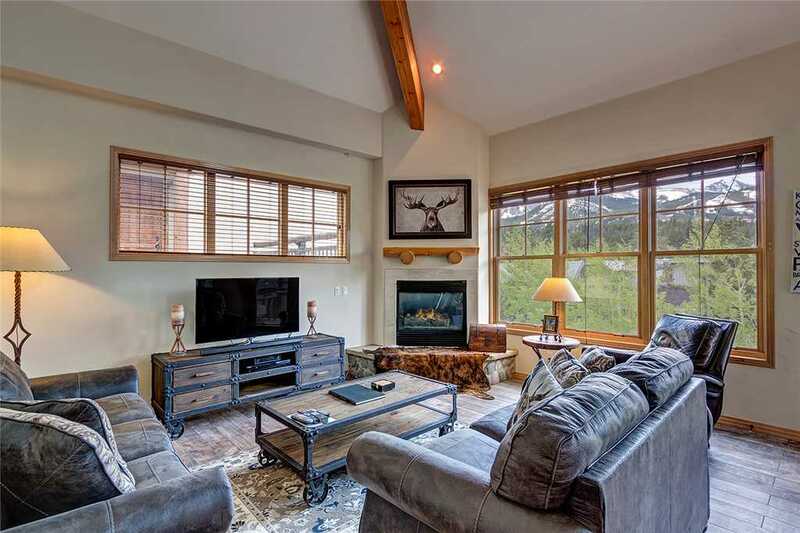 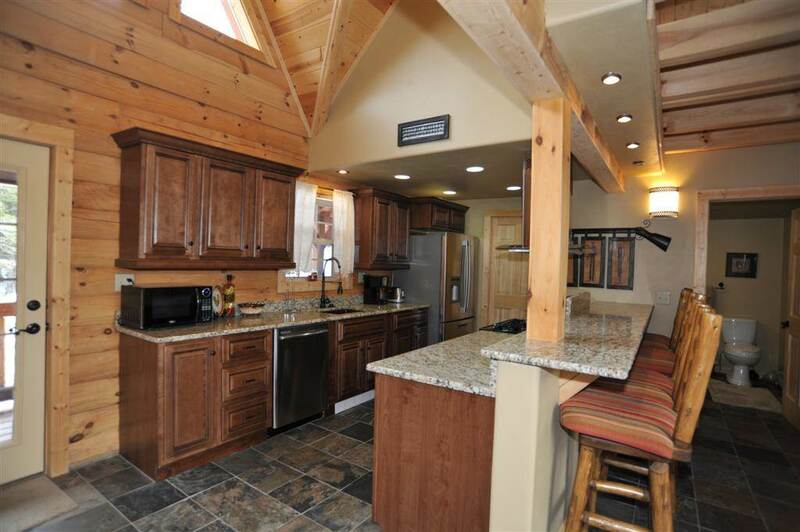 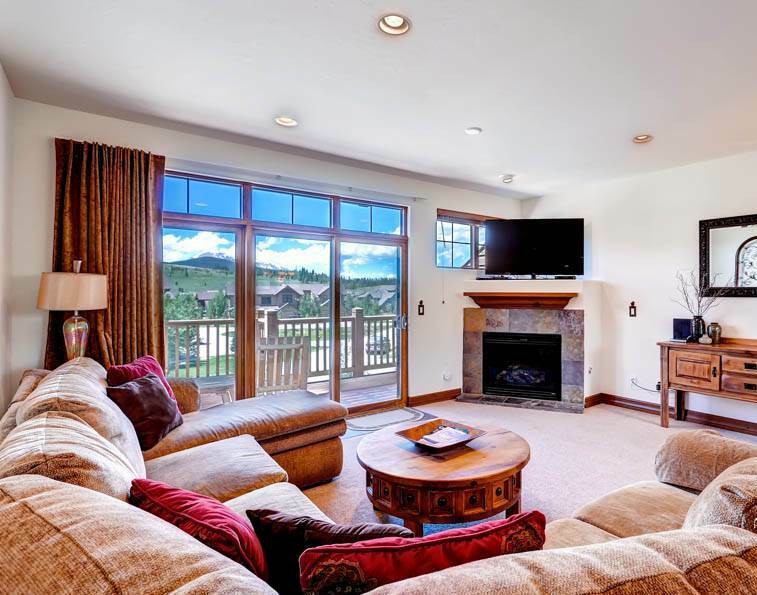 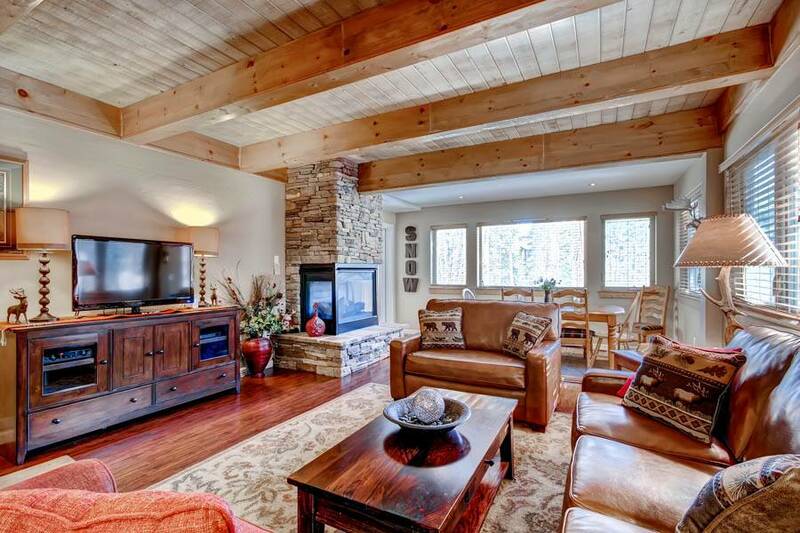 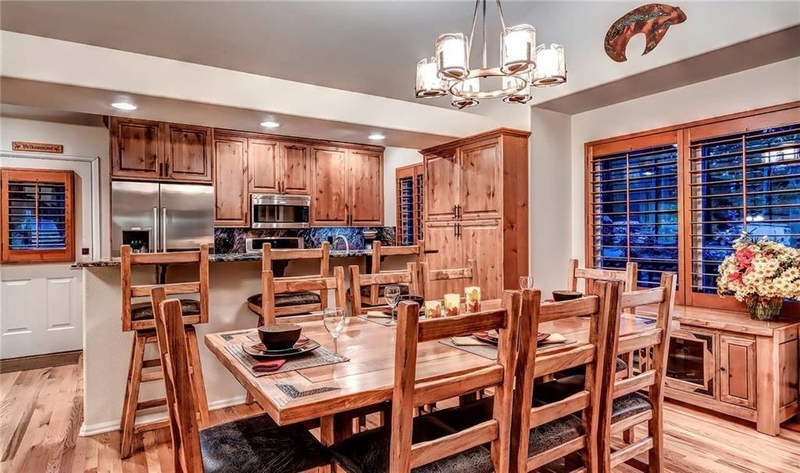 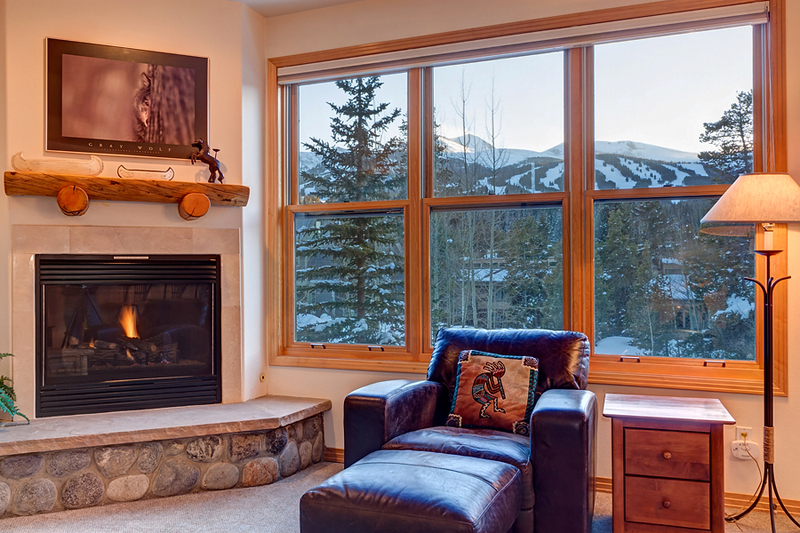 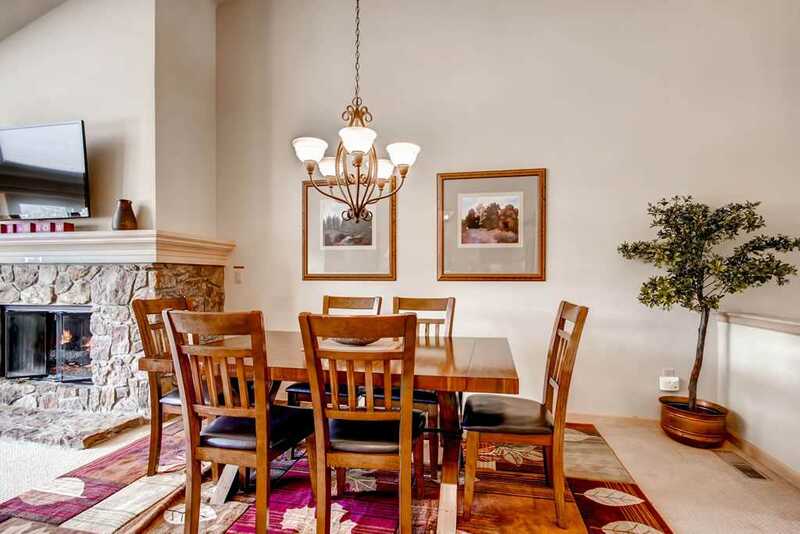 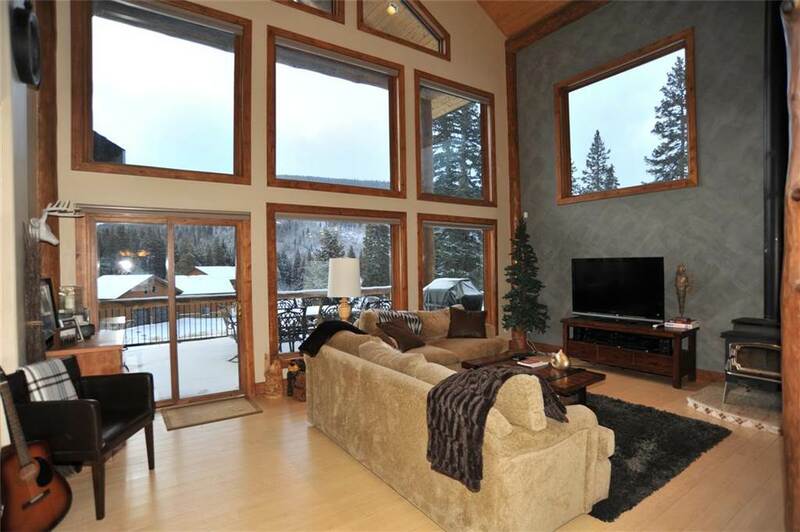 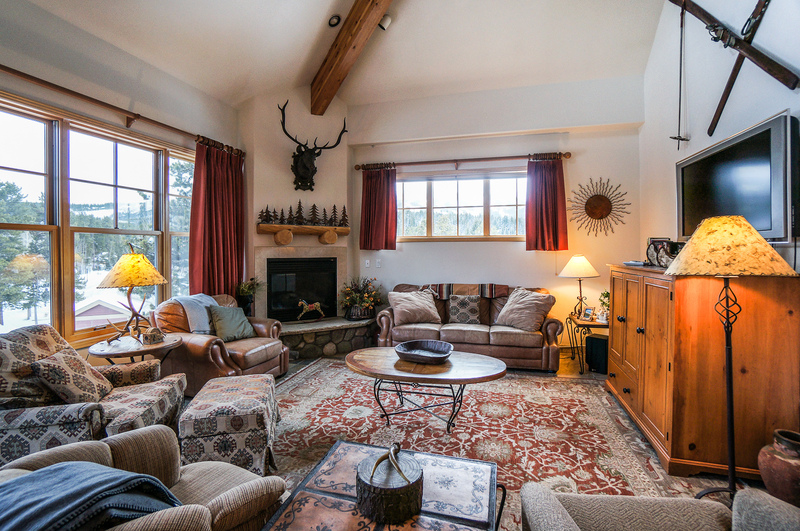 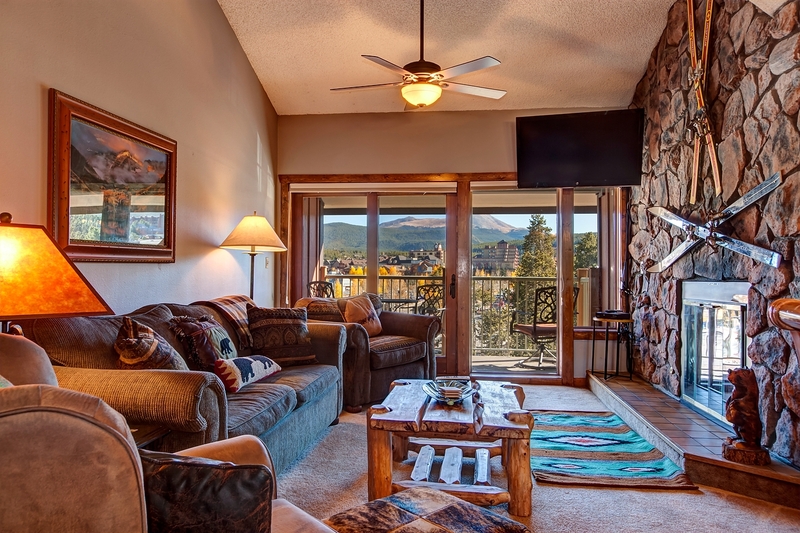 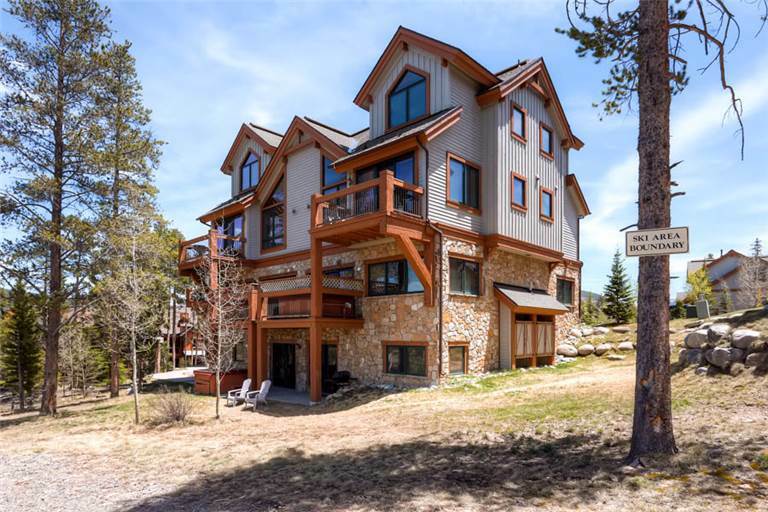 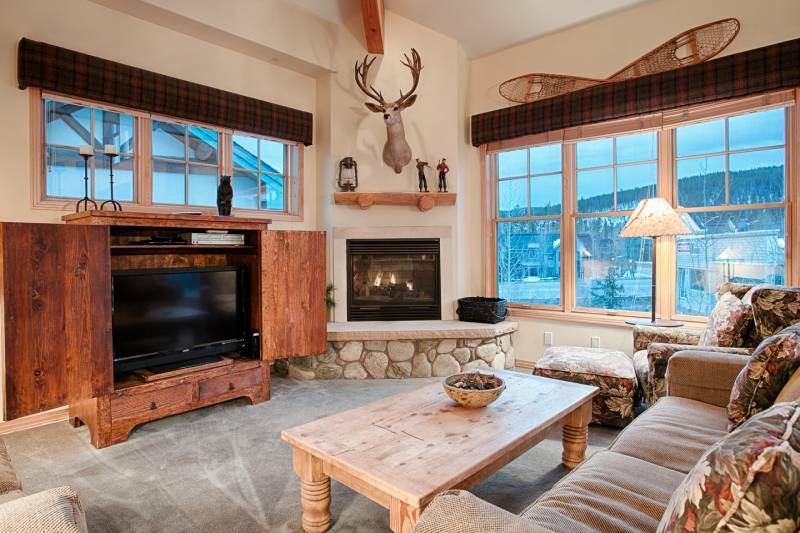 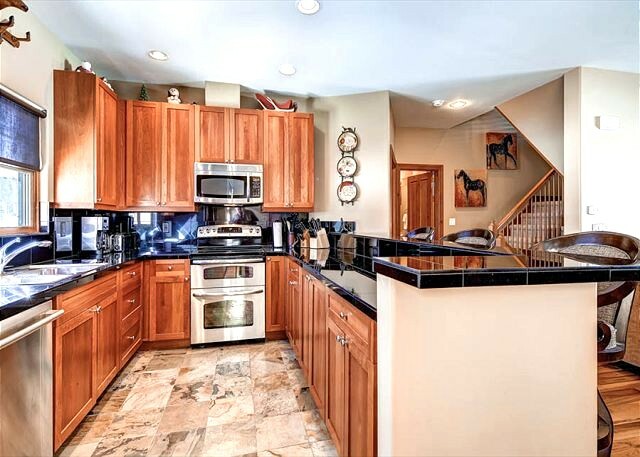 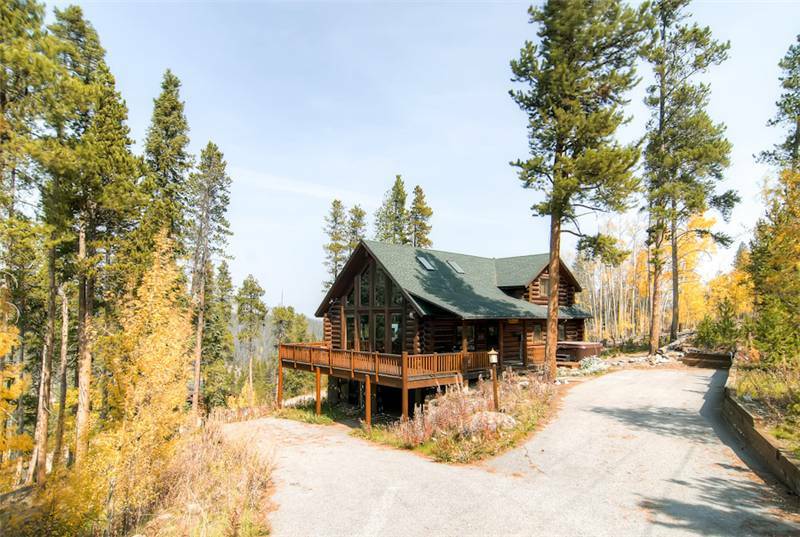 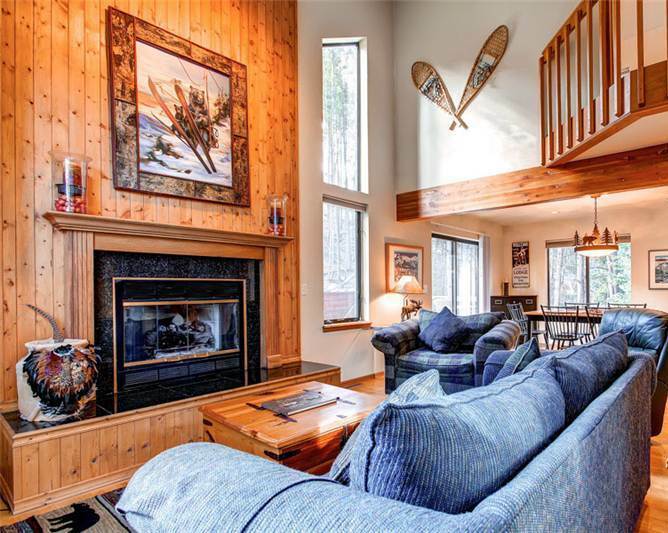 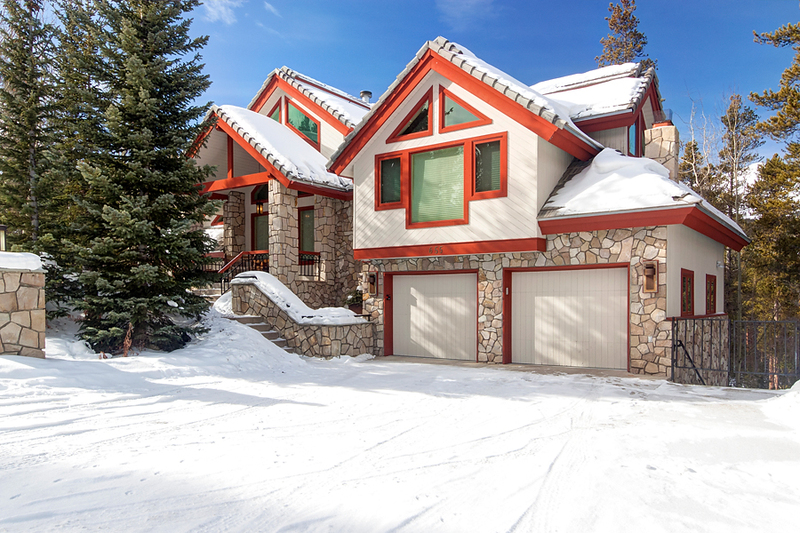 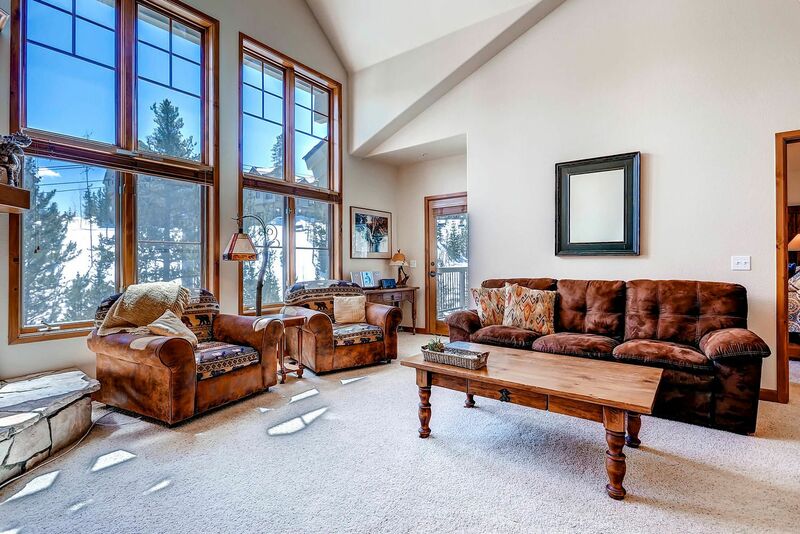 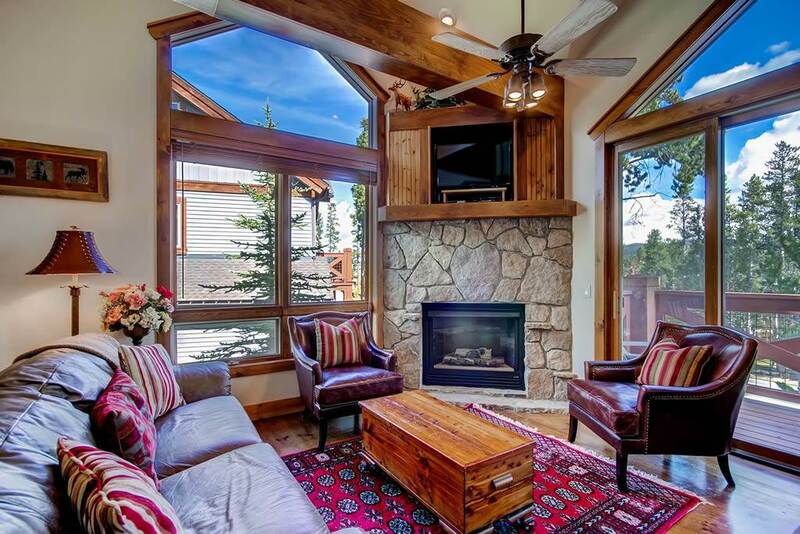 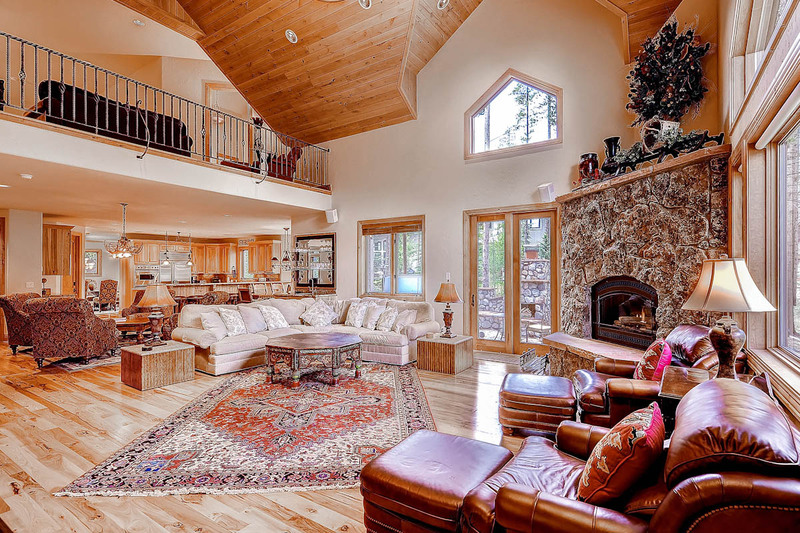 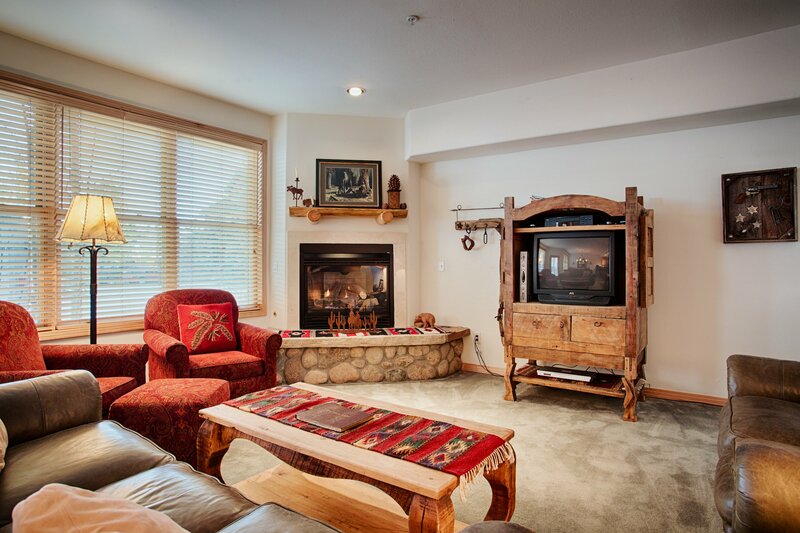 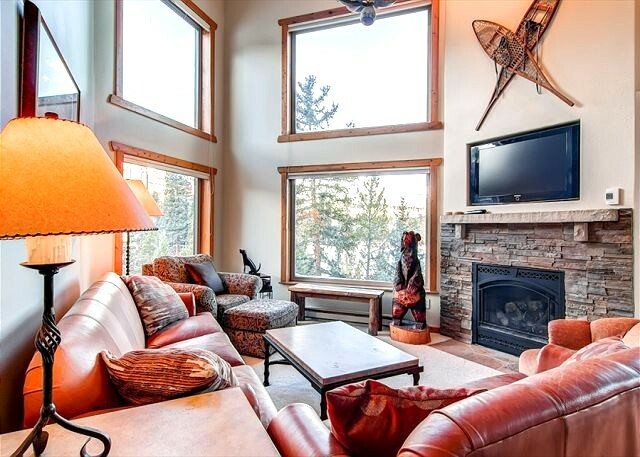 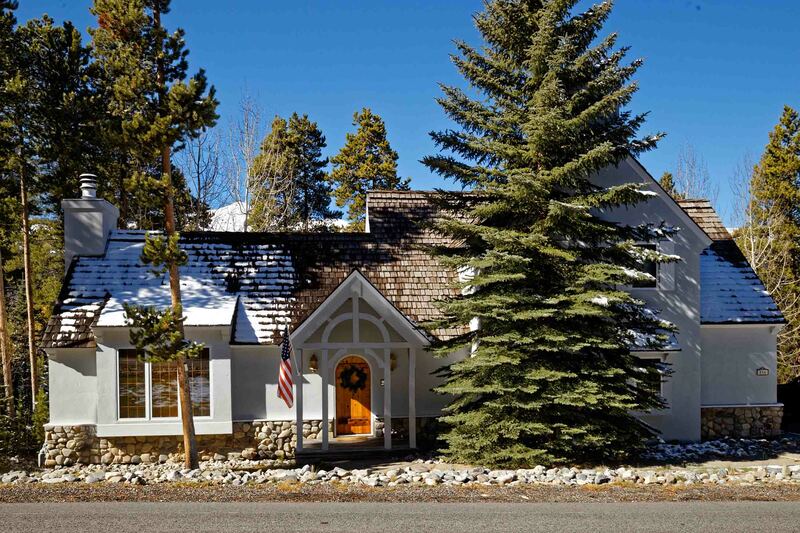 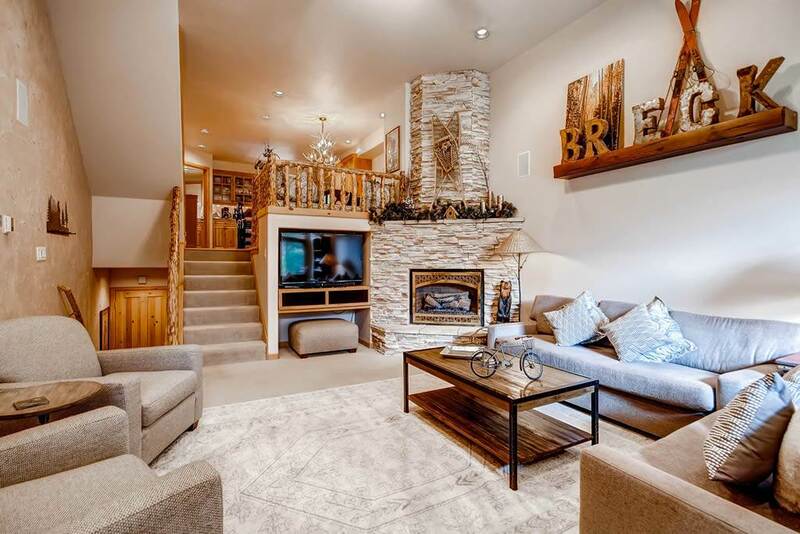 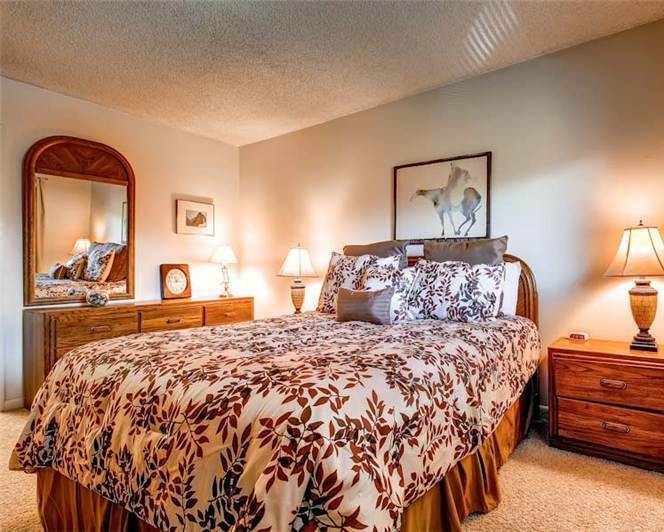 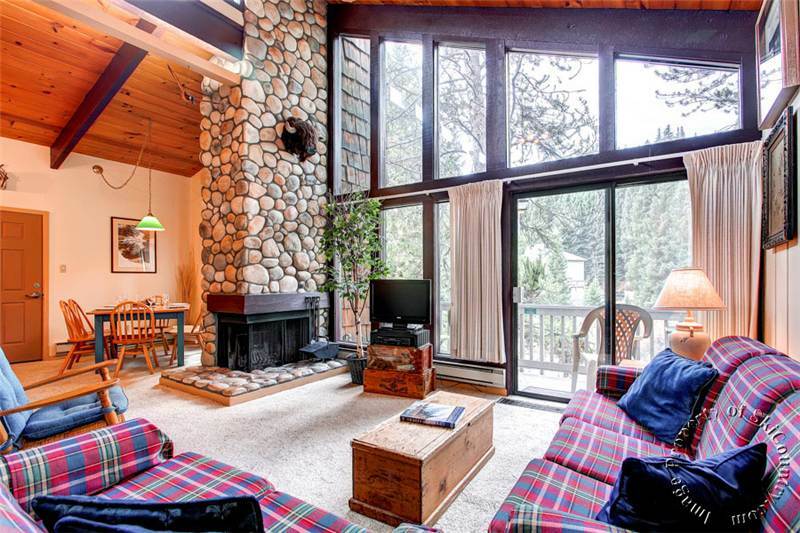 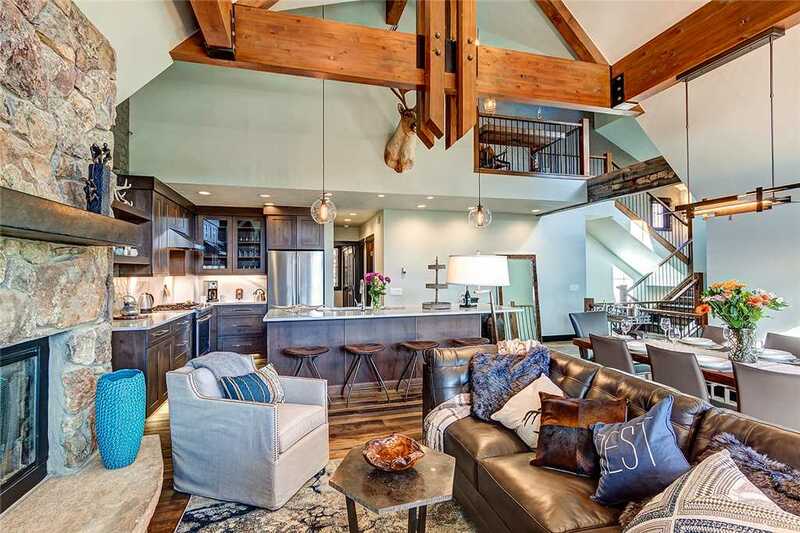 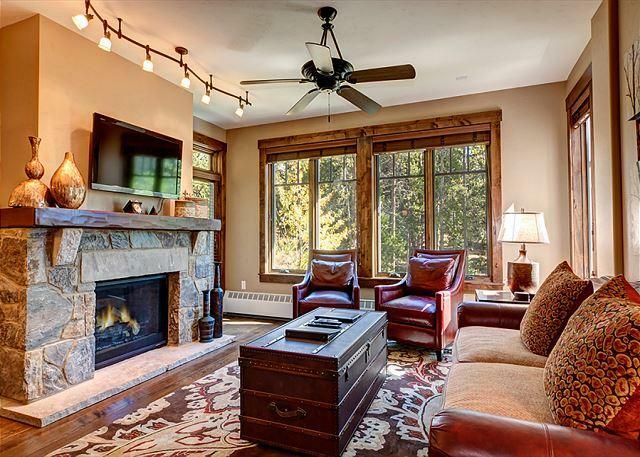 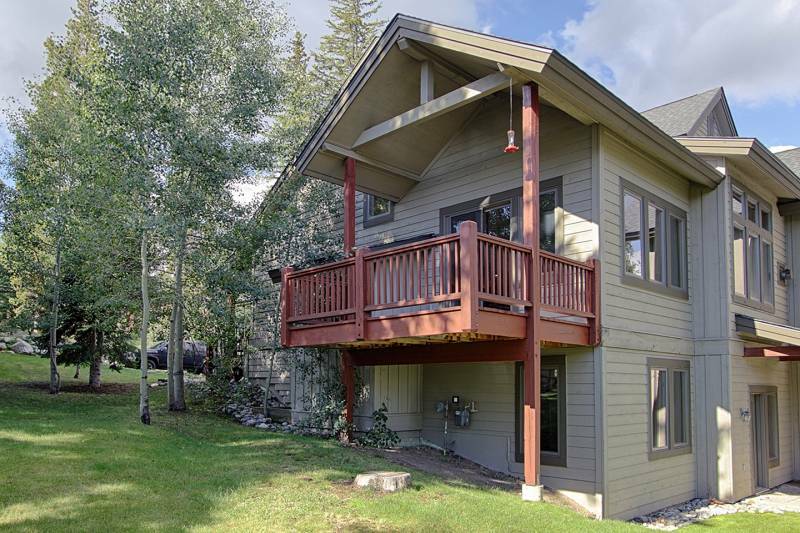 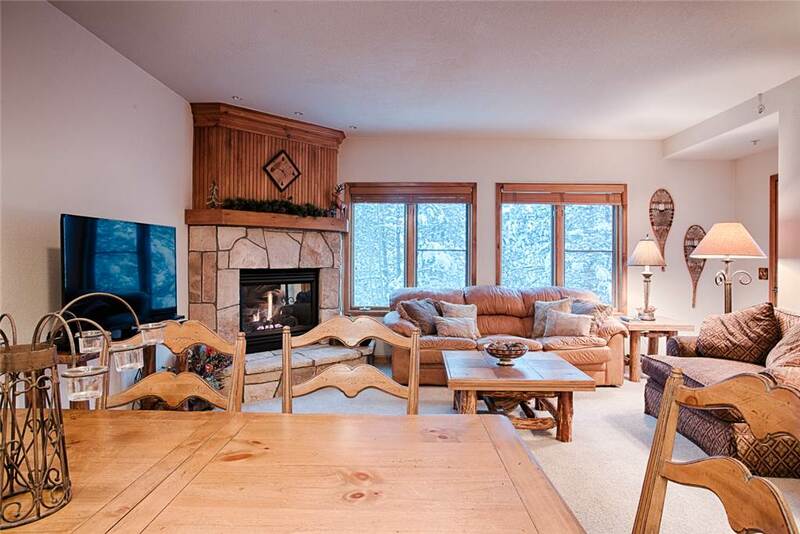 Offering a great central location on Columbine Road, this penthouse Motherlode unit is a five minutes’ walk to the Quicksilver Lift and Ski School on Peak 9. 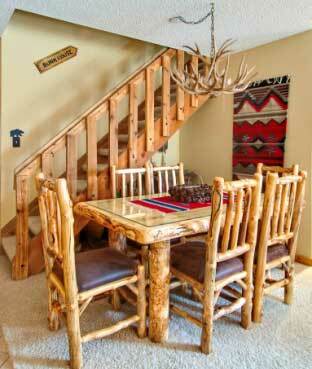 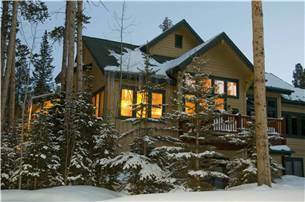 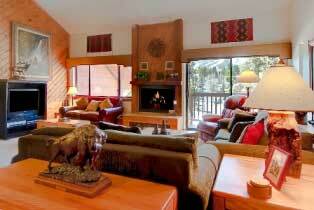 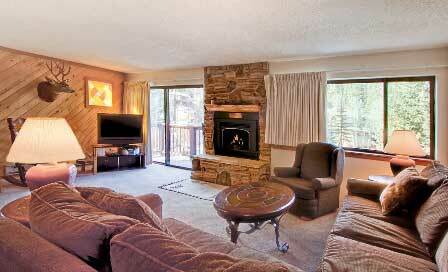 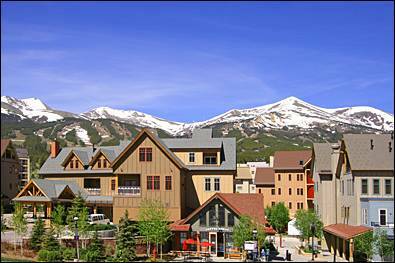 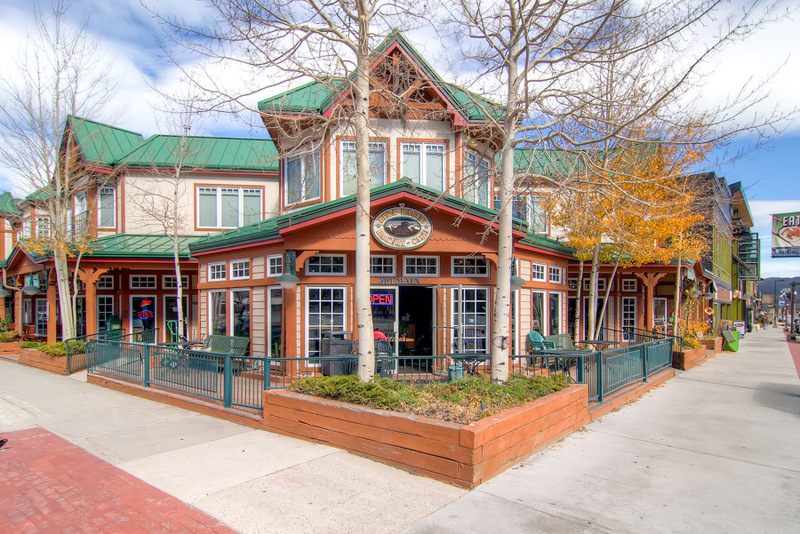 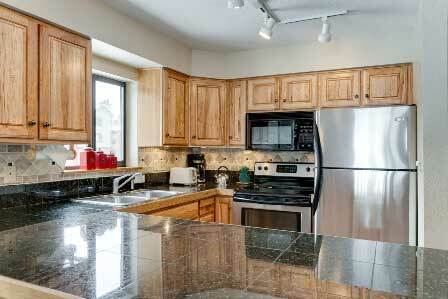 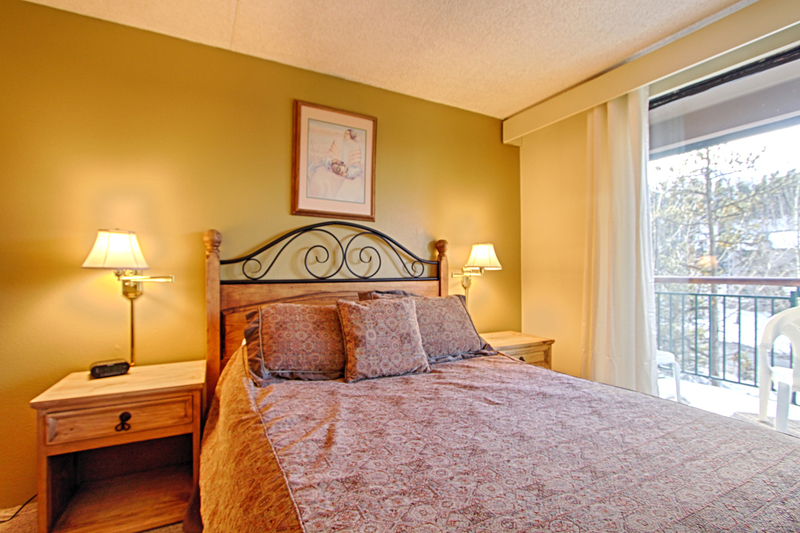 A short walk takes you to all the shops and restaurants on Main Street Breckenridge. 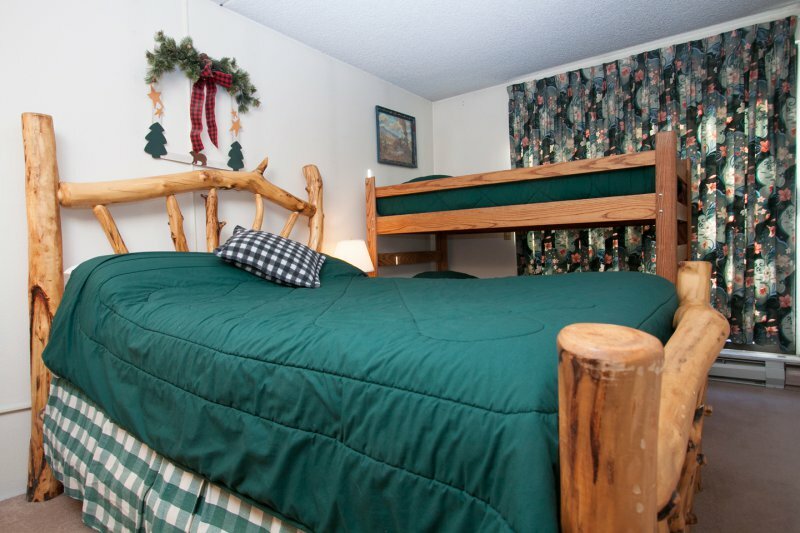 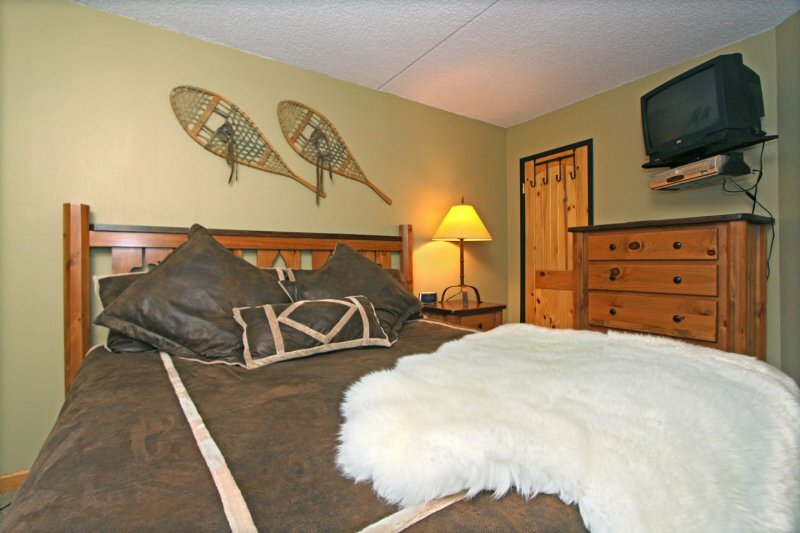 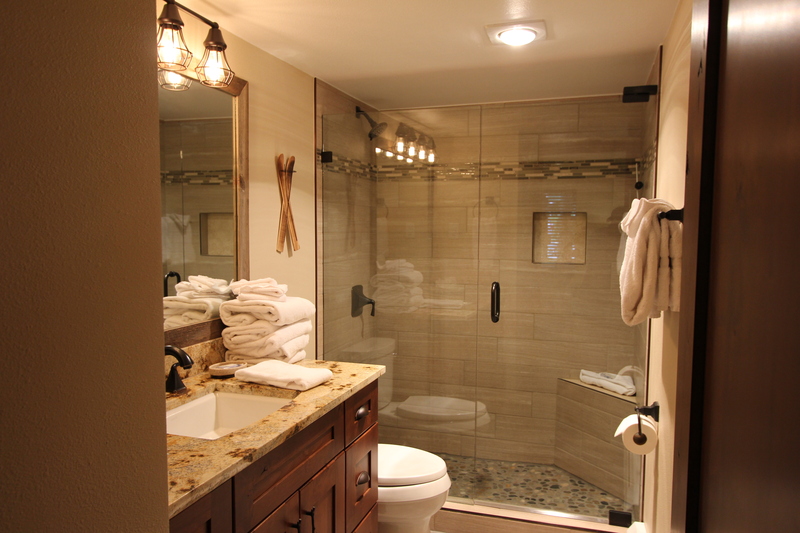 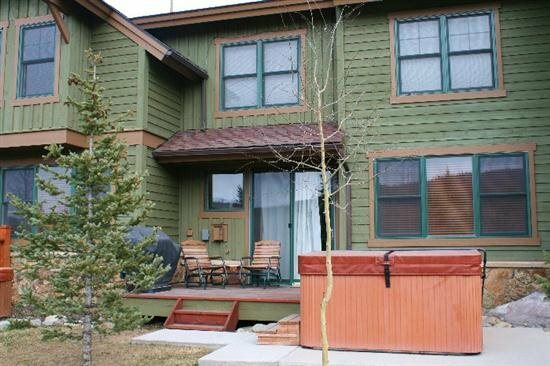 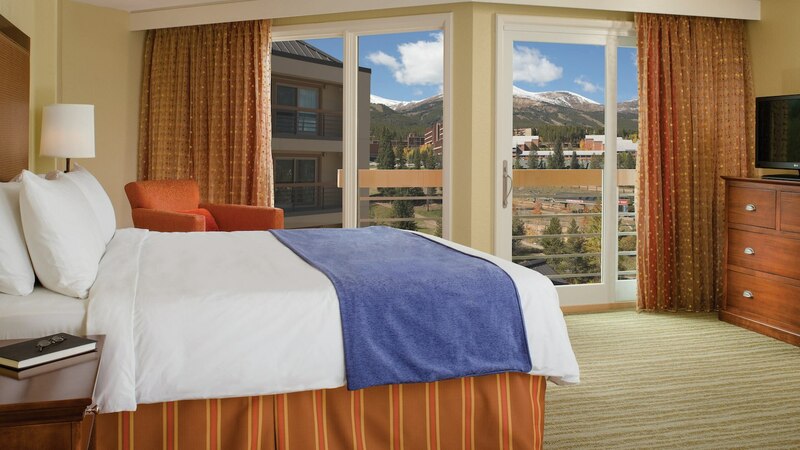 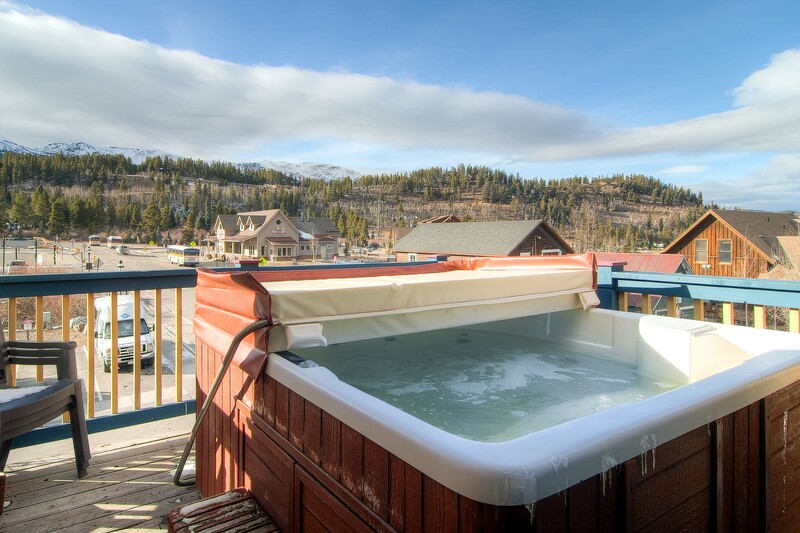 Enjoy the indoor/outdoor hot tubs or outdoor heated pool at the Columbine Pools after a hard day of skiing, shopping, biking or hiking.